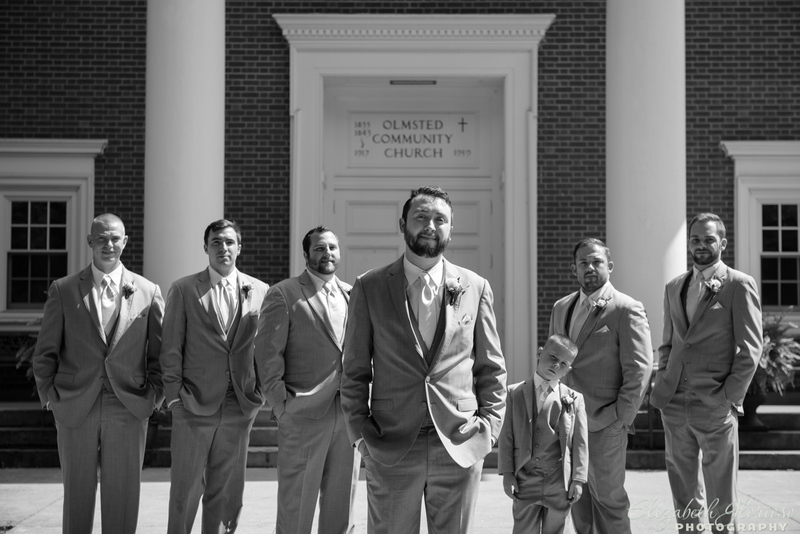 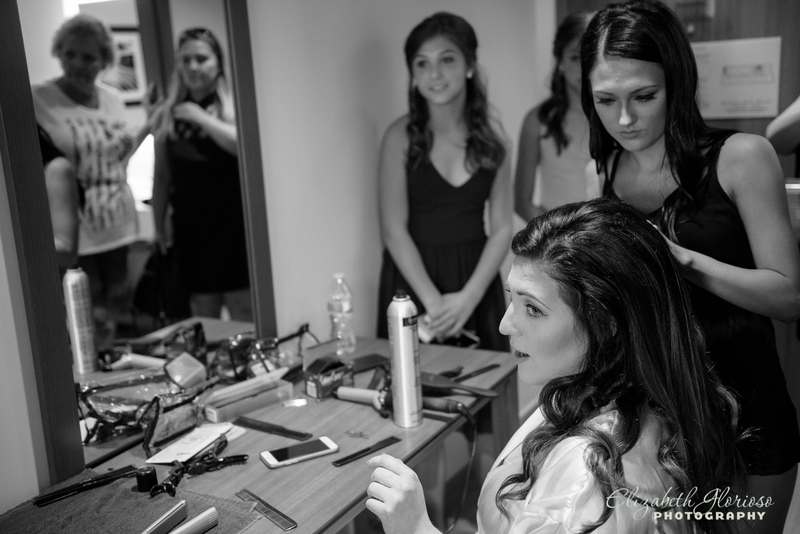 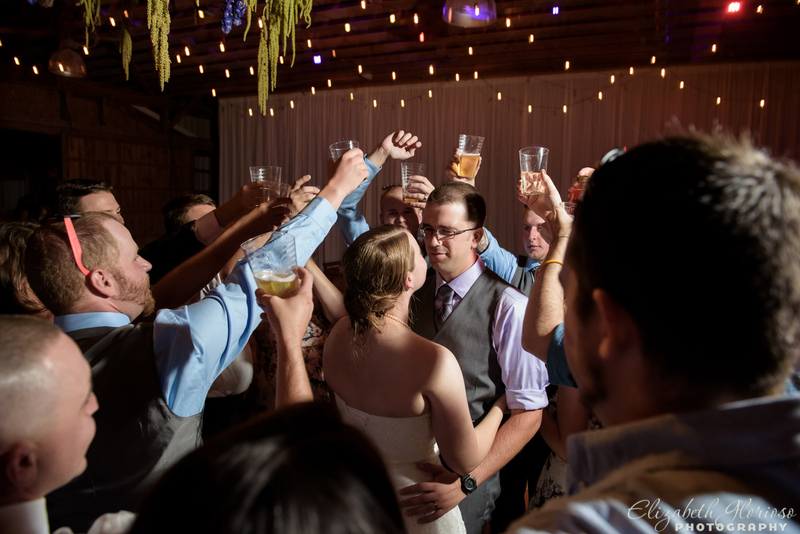 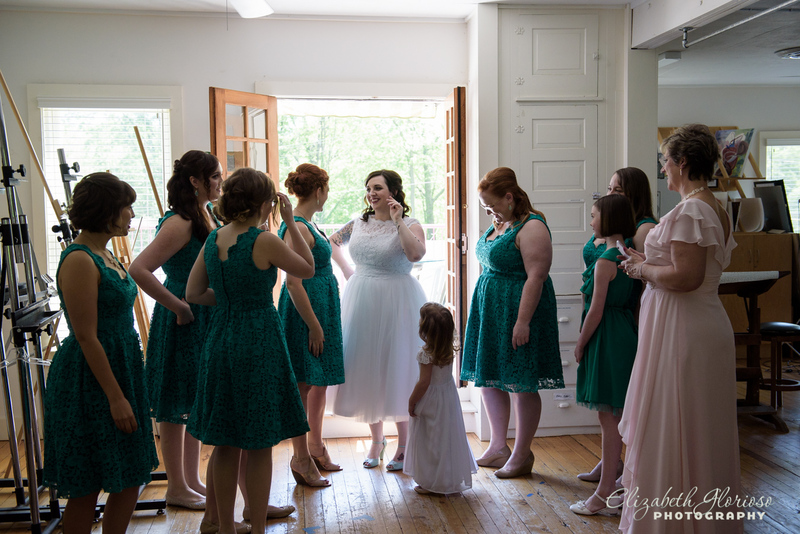 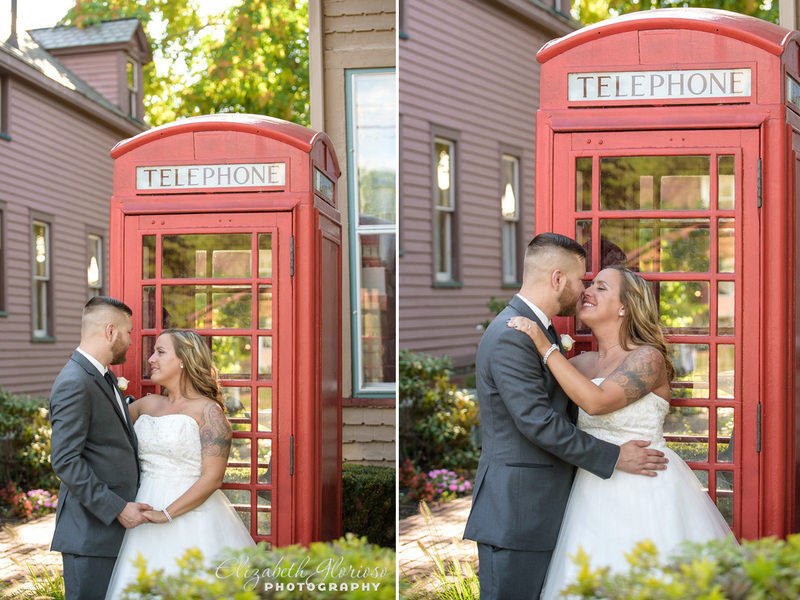 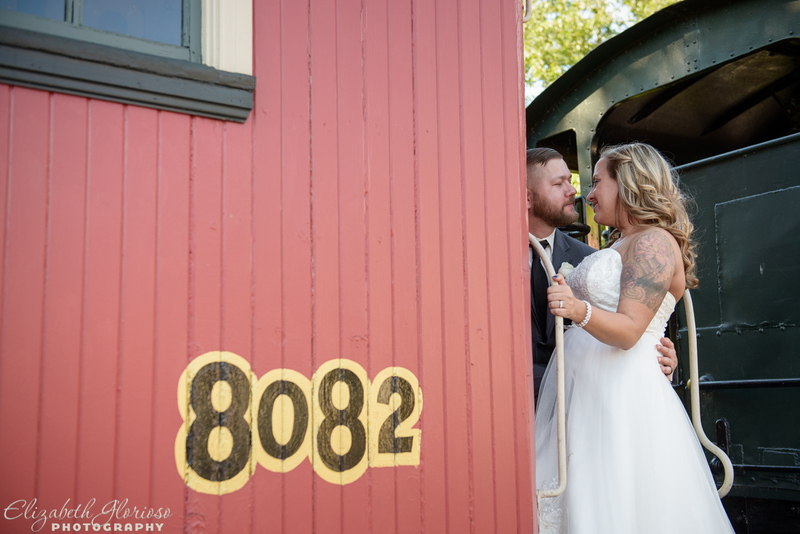 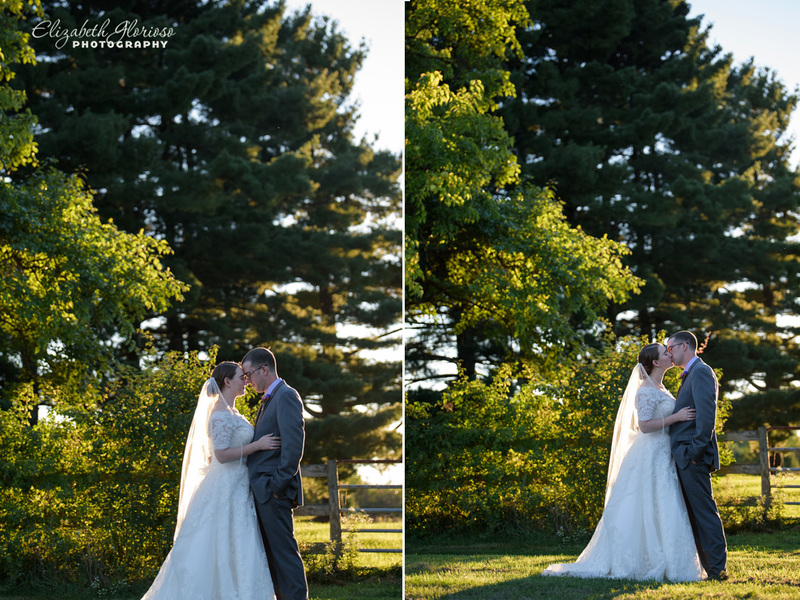 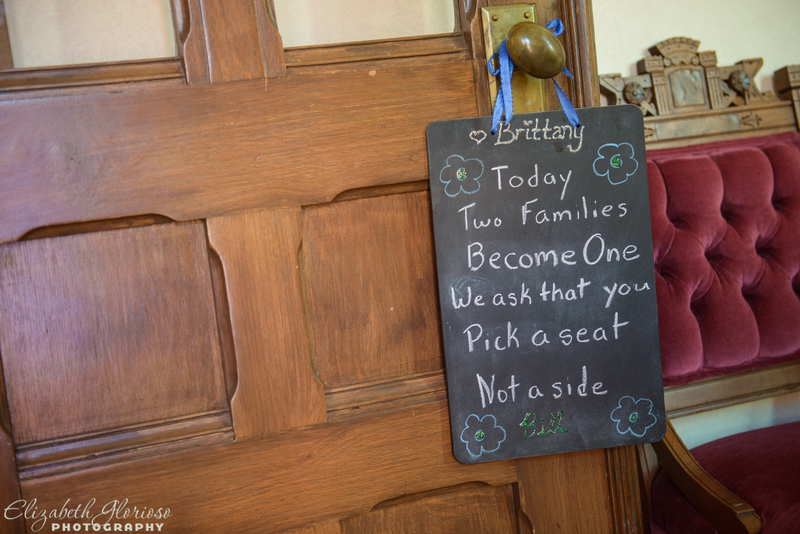 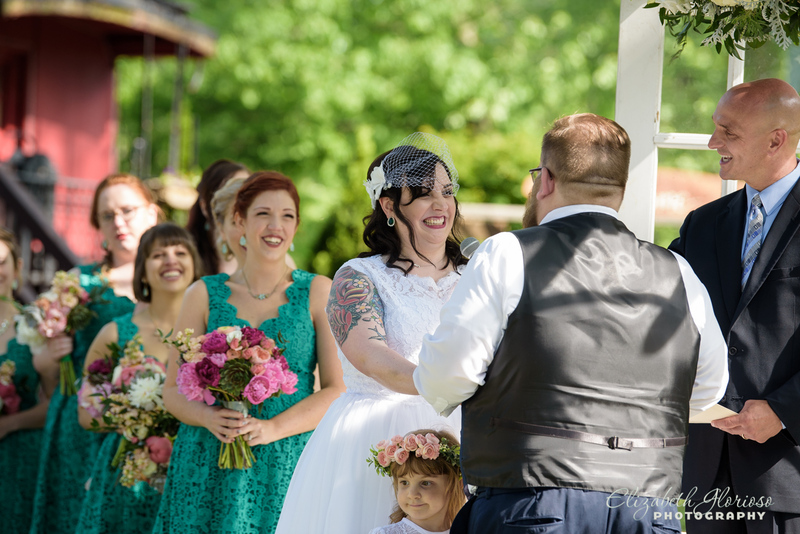 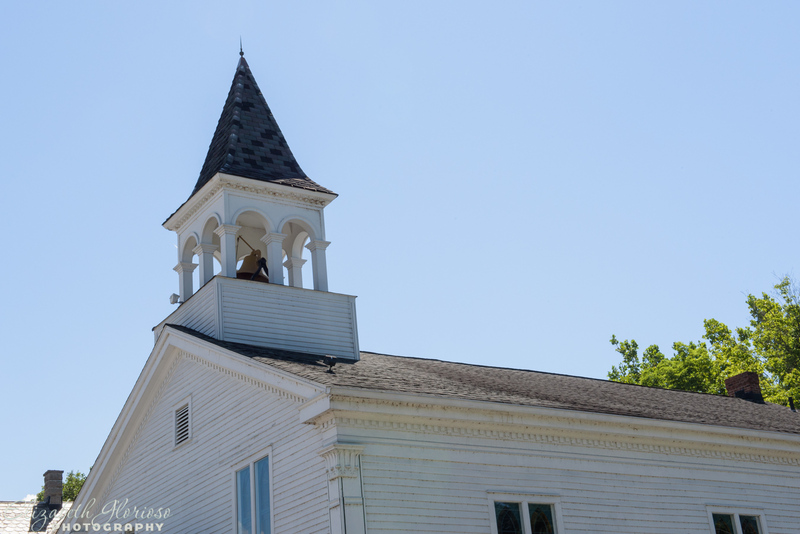 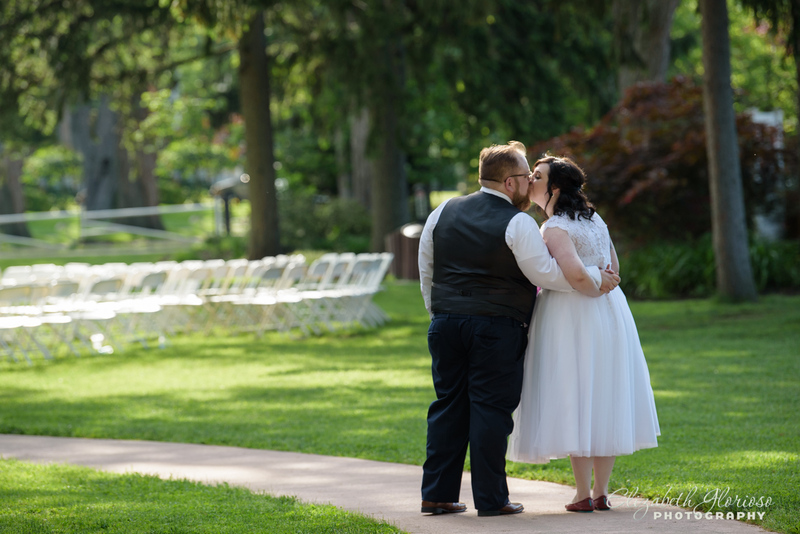 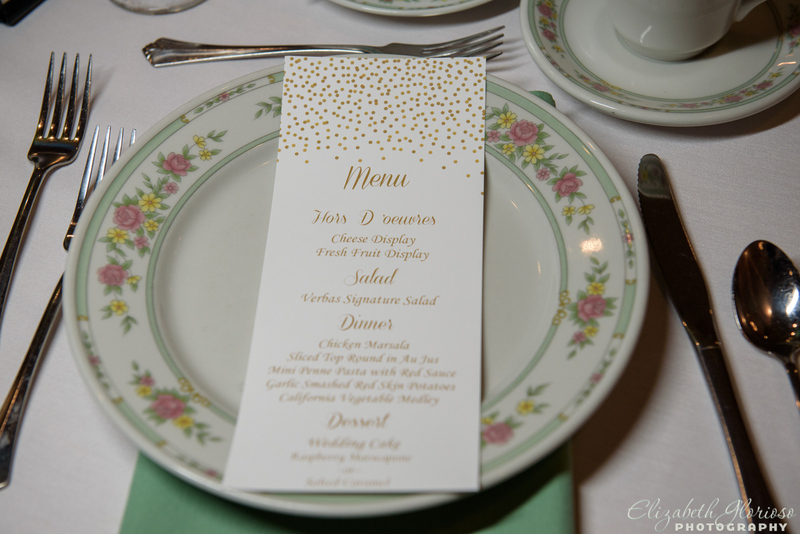 With vintage style in mind, the historical downtown of Olmsted Falls was the perfect location for Brittany and Bill’s wedding. 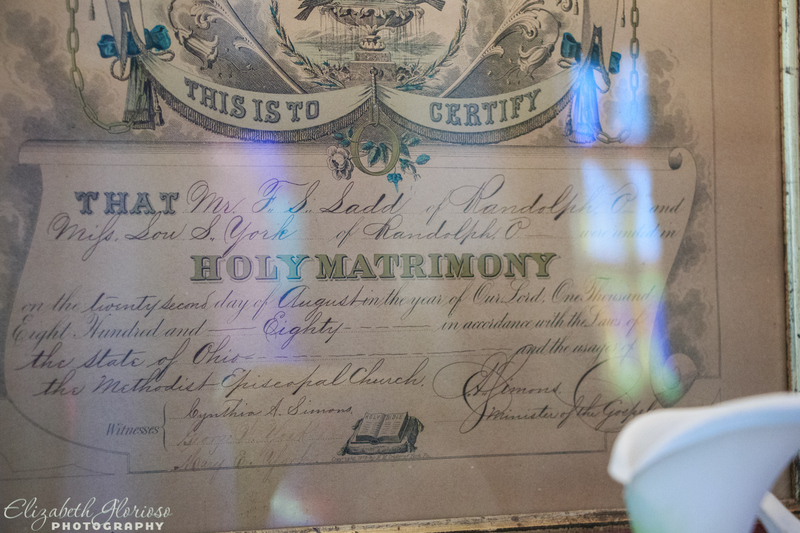 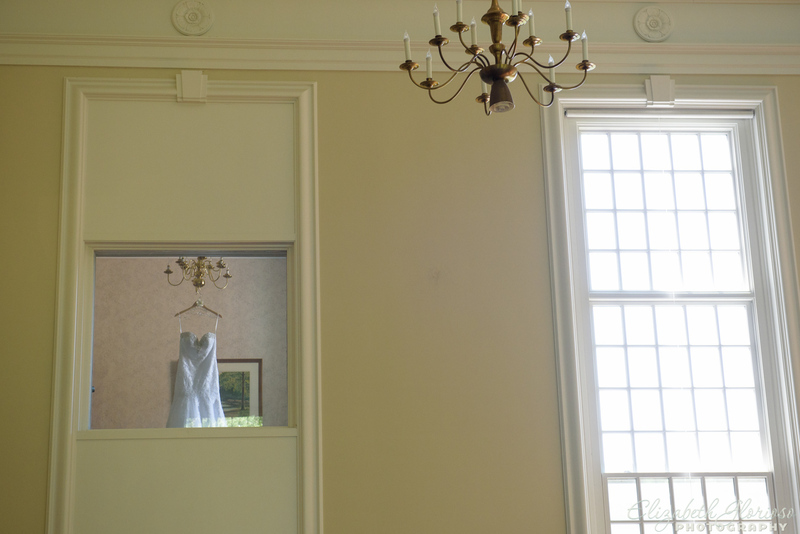 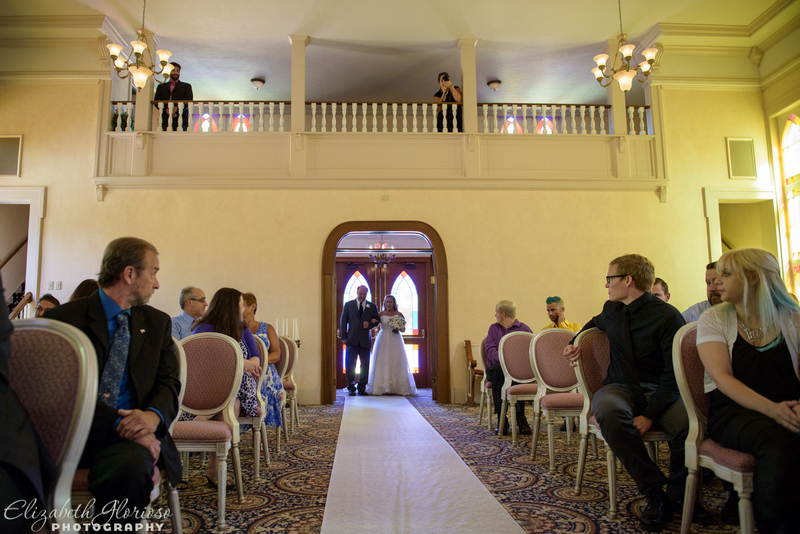 The Grand Pacific Chapel, built in 1851 as Methodist Episcopal Church, now serves as a non-denominational ceremony site for Cleveland weddings. 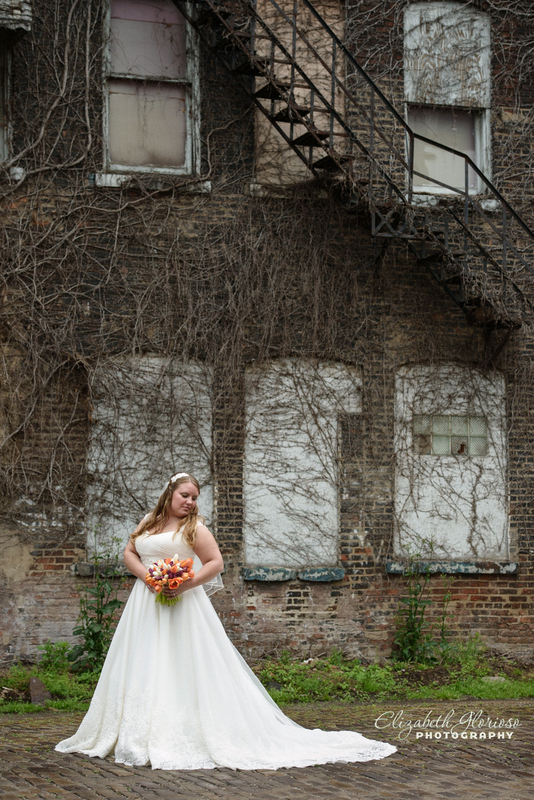 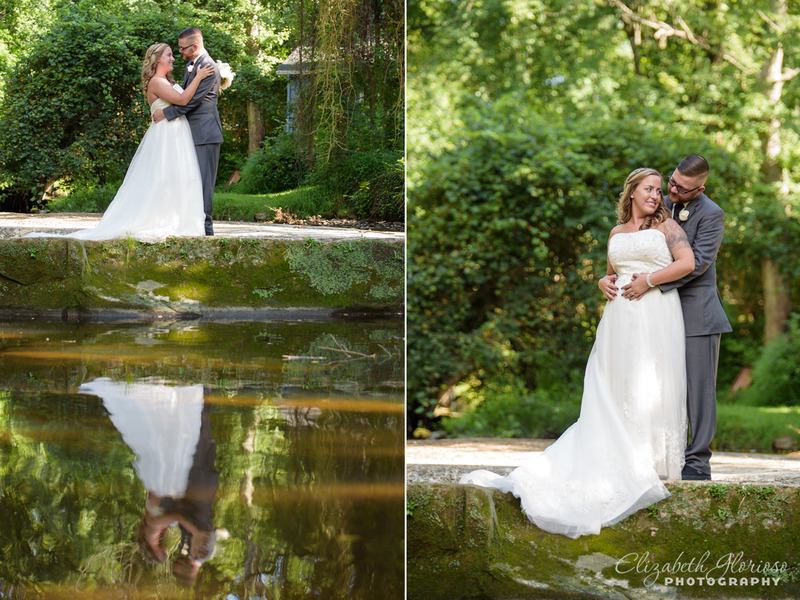 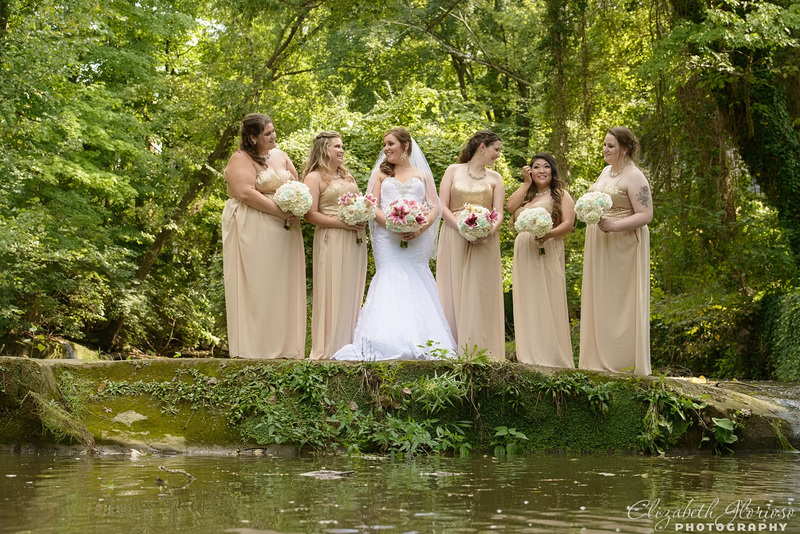 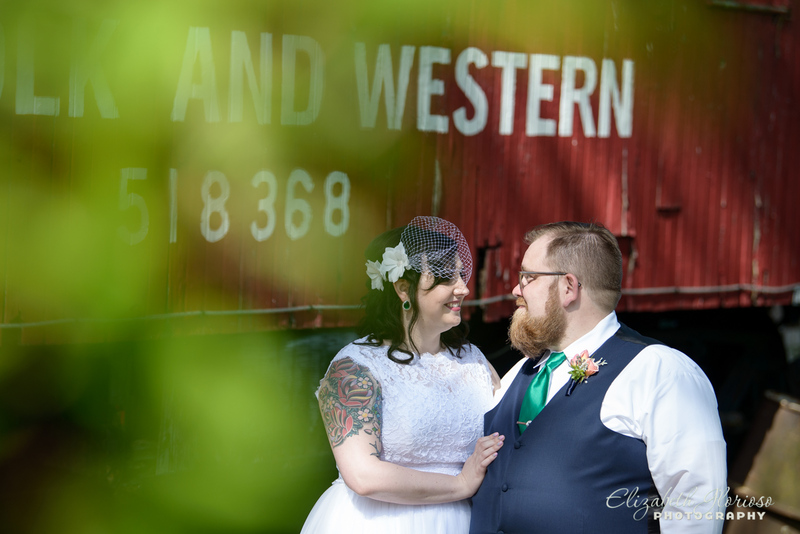 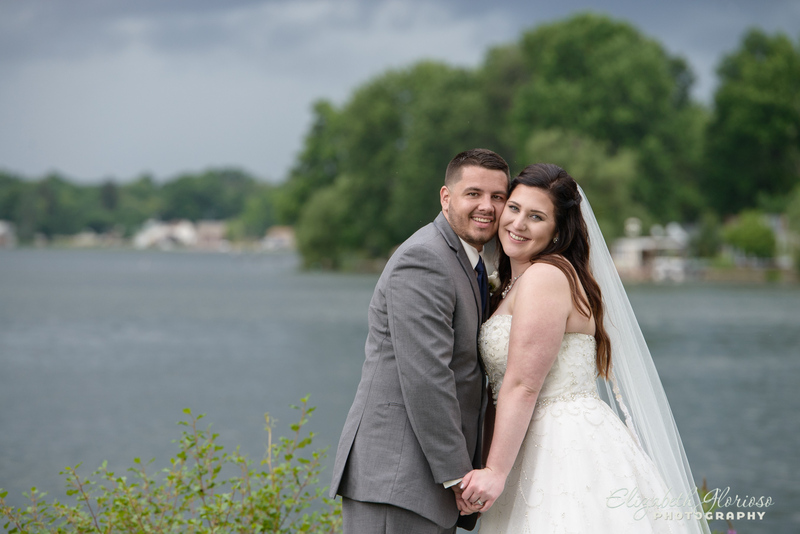 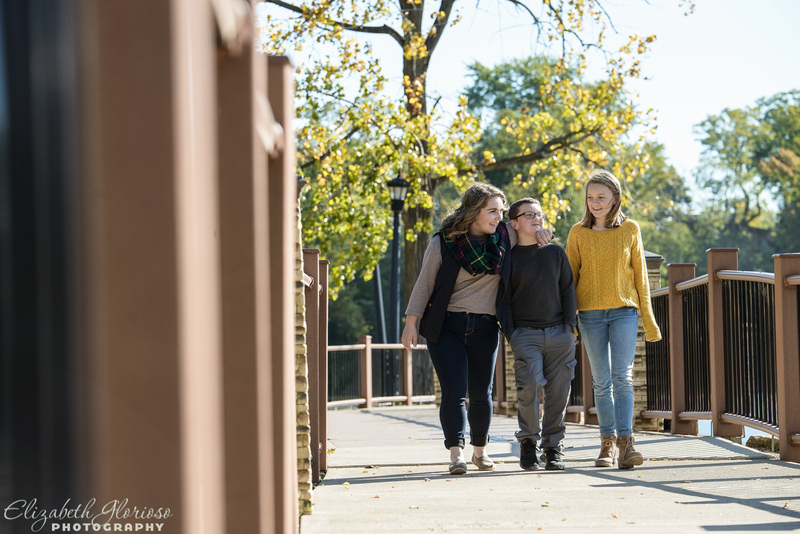 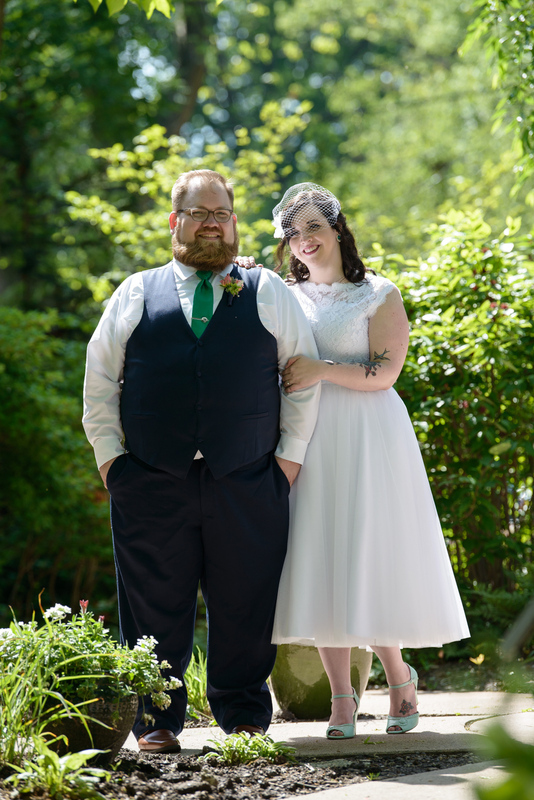 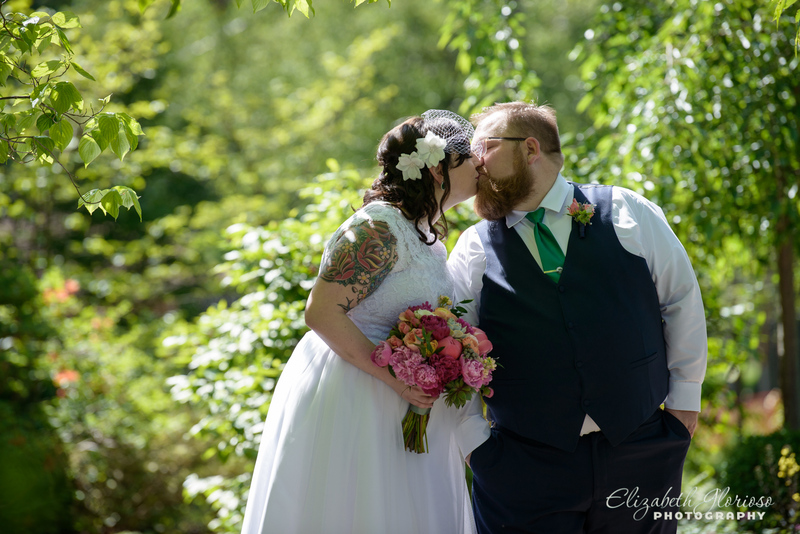 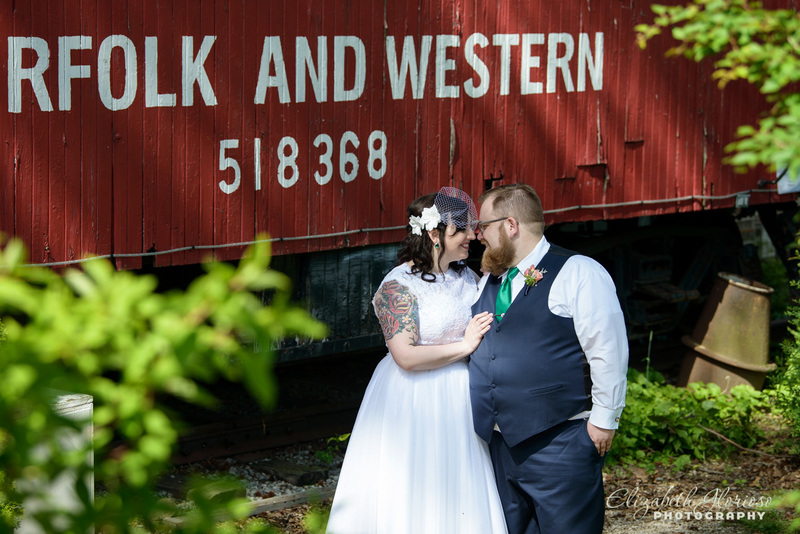 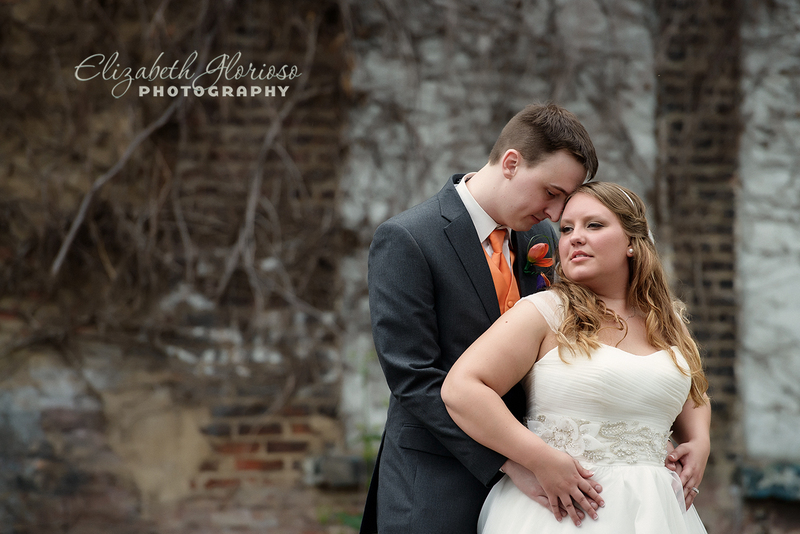 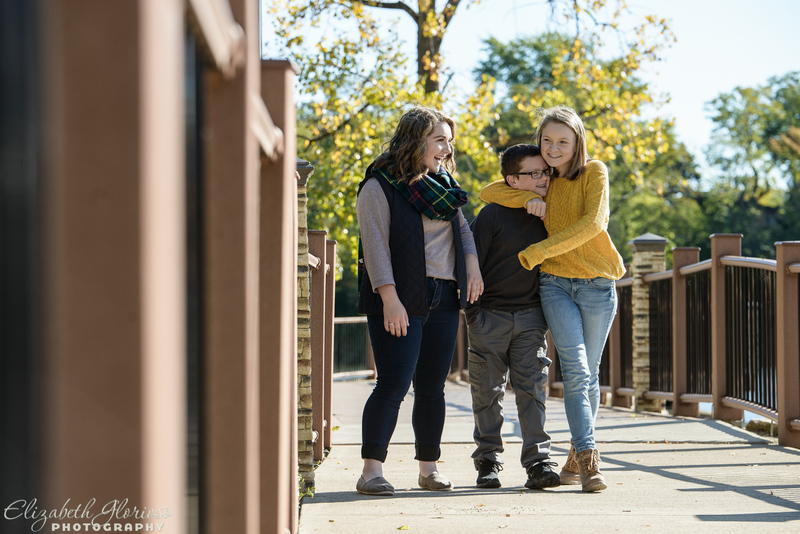 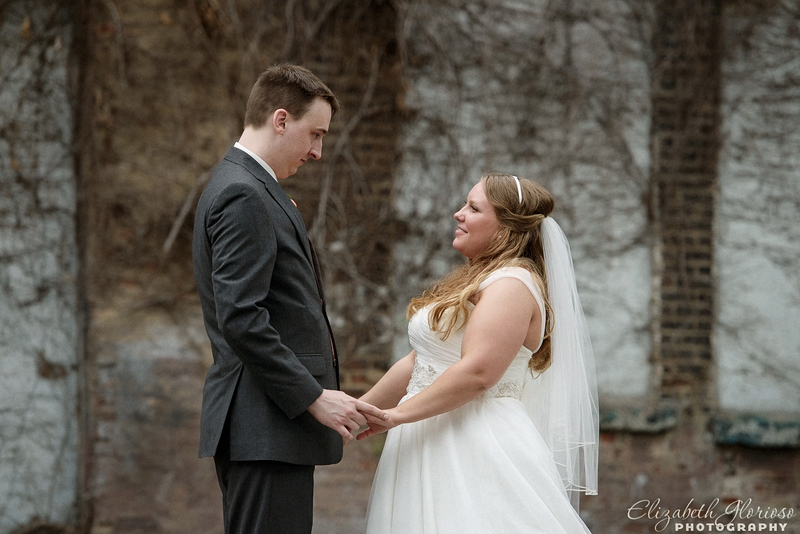 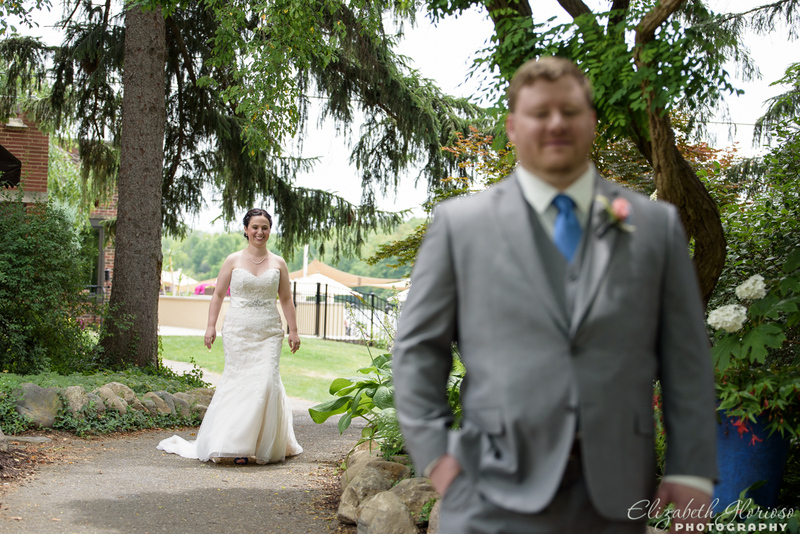 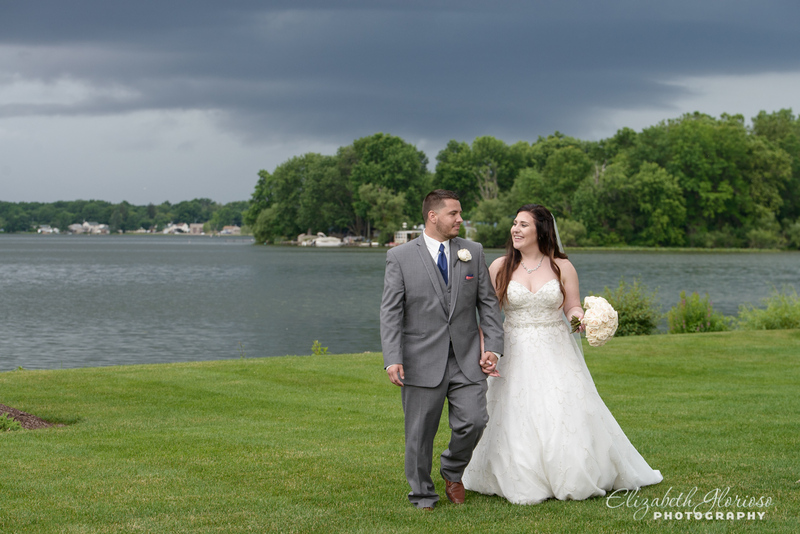 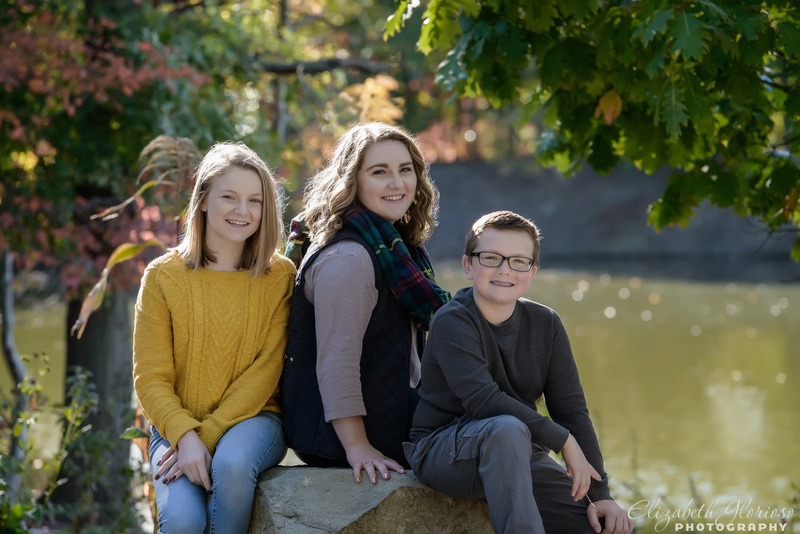 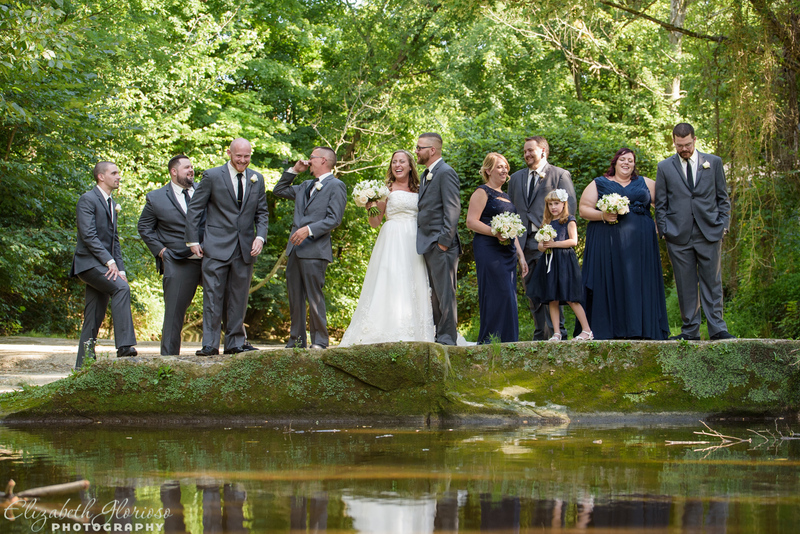 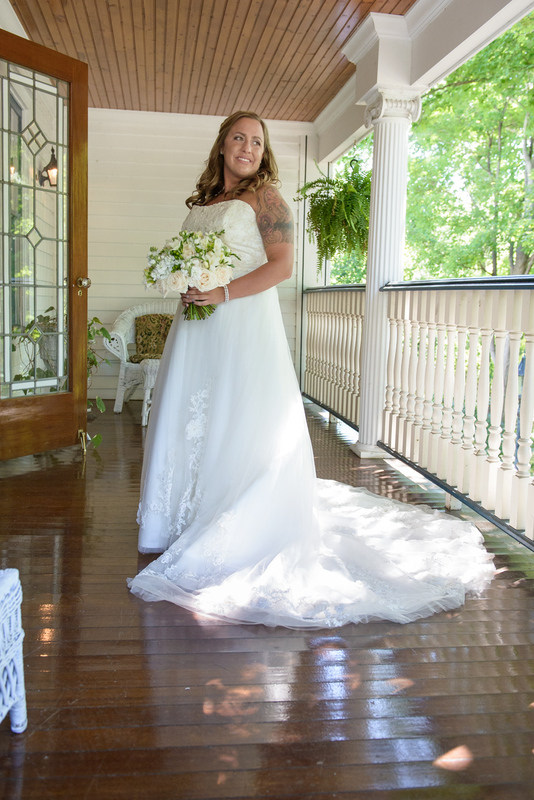 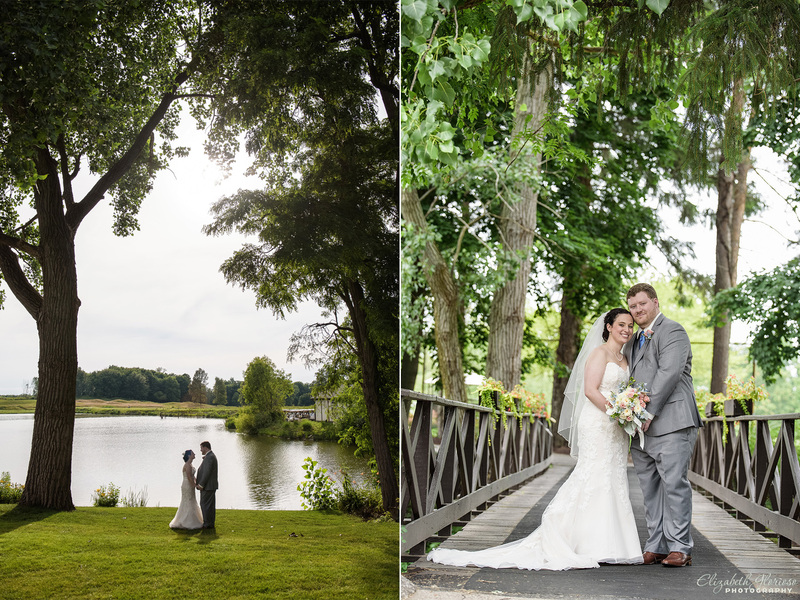 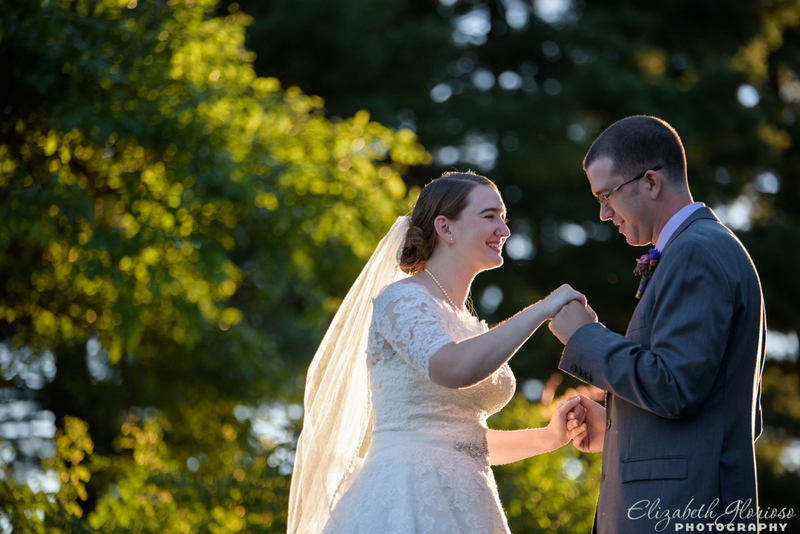 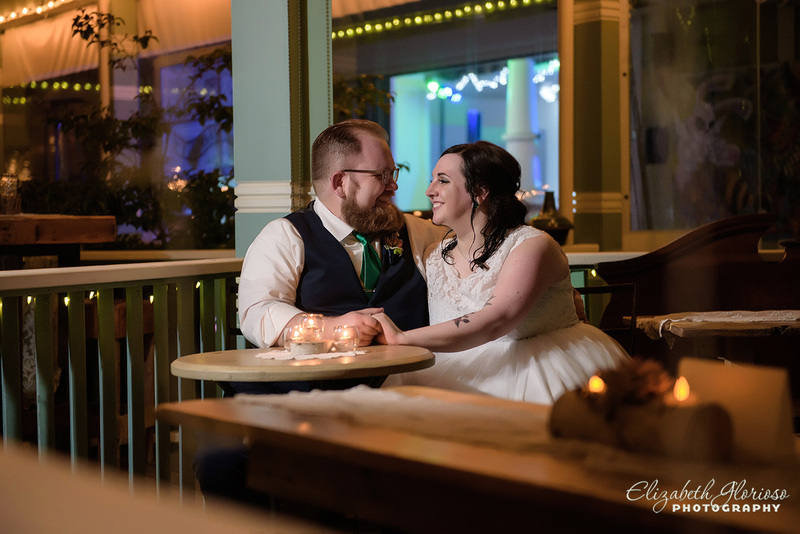 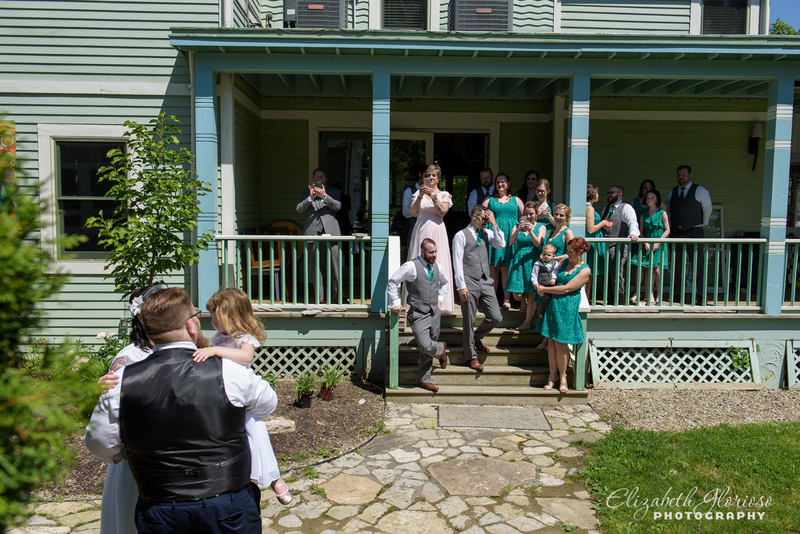 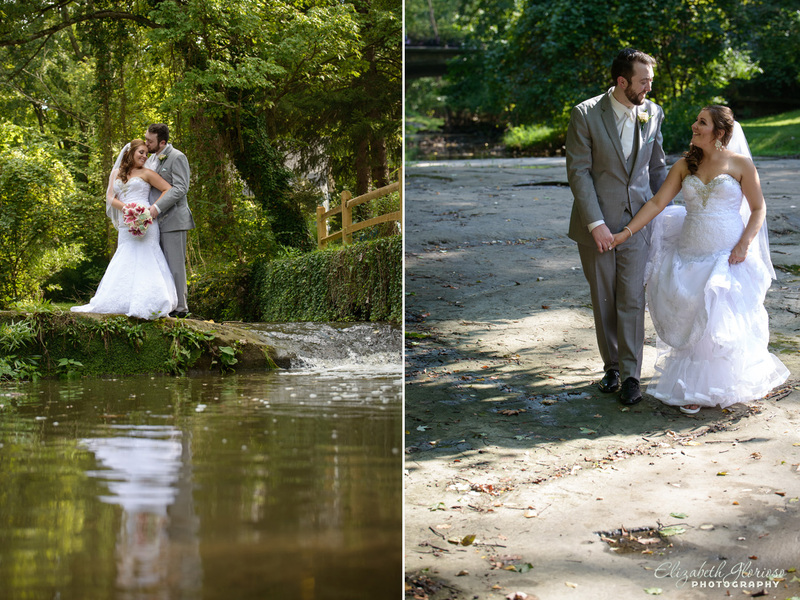 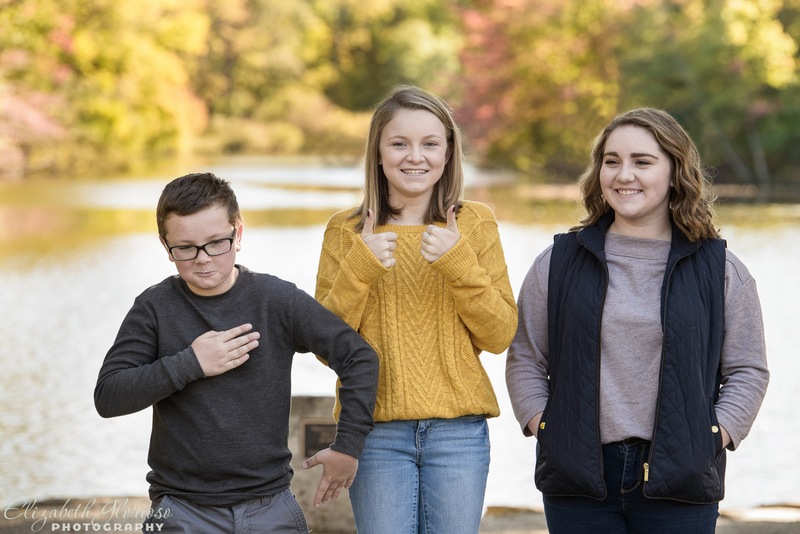 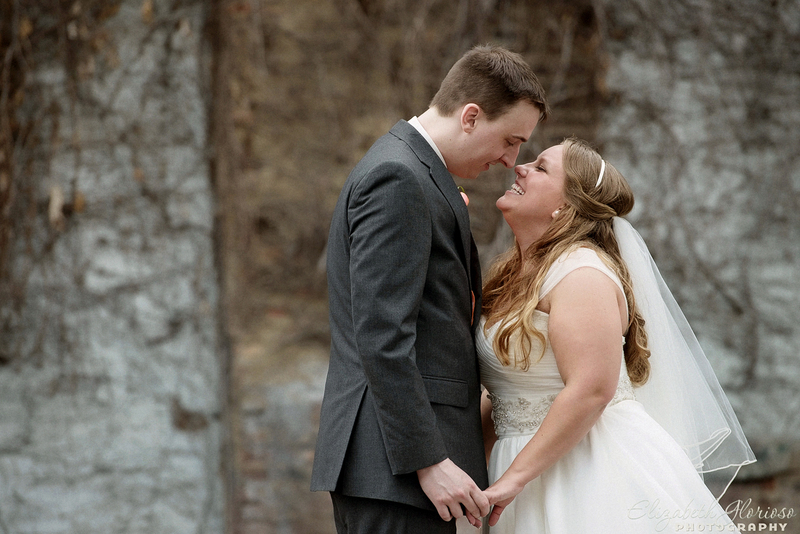 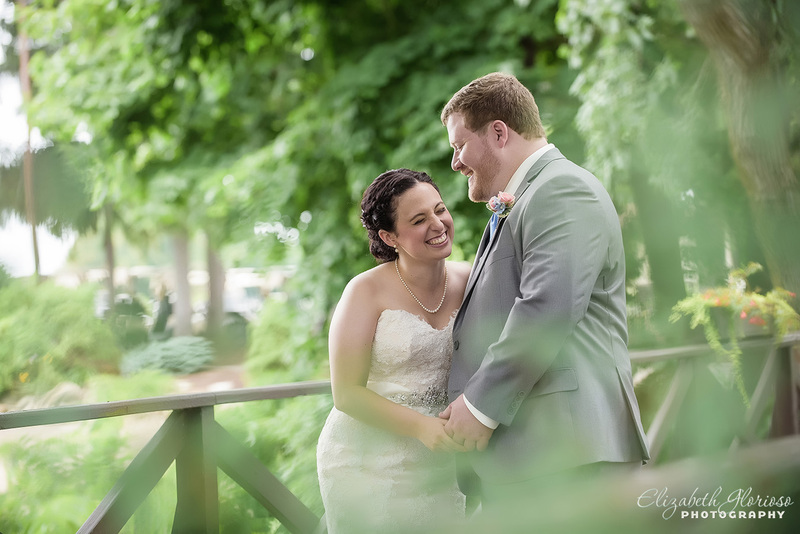 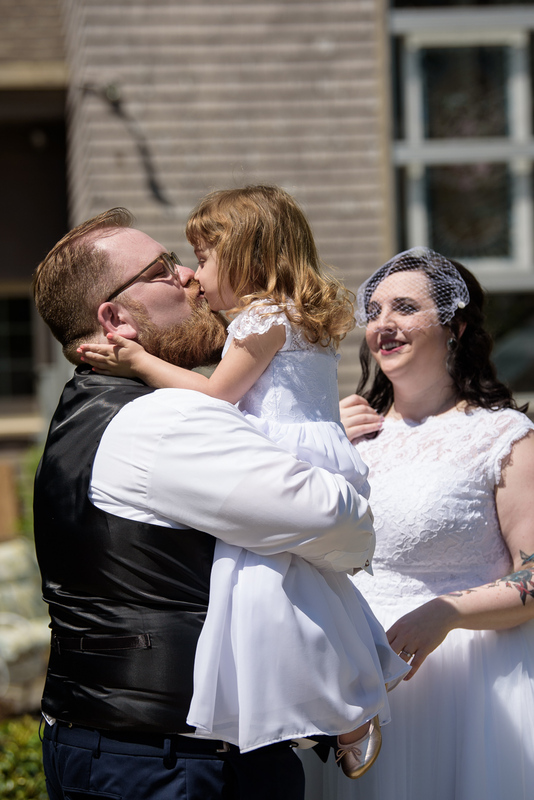 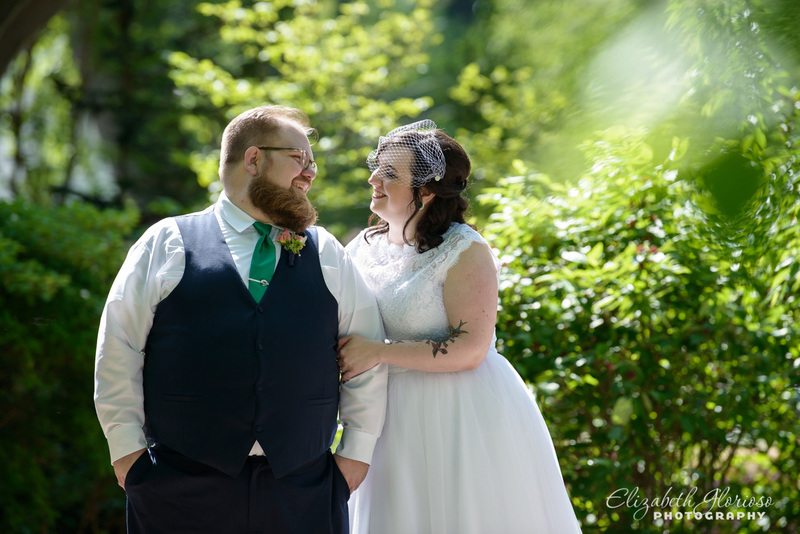 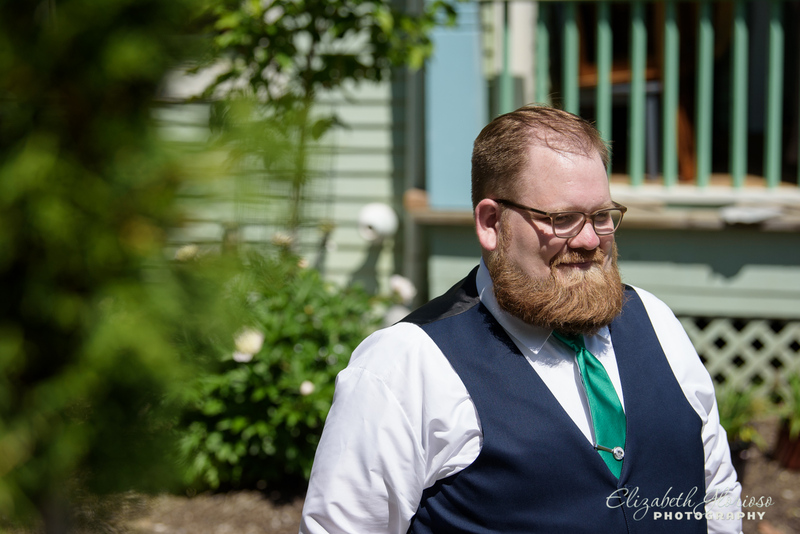 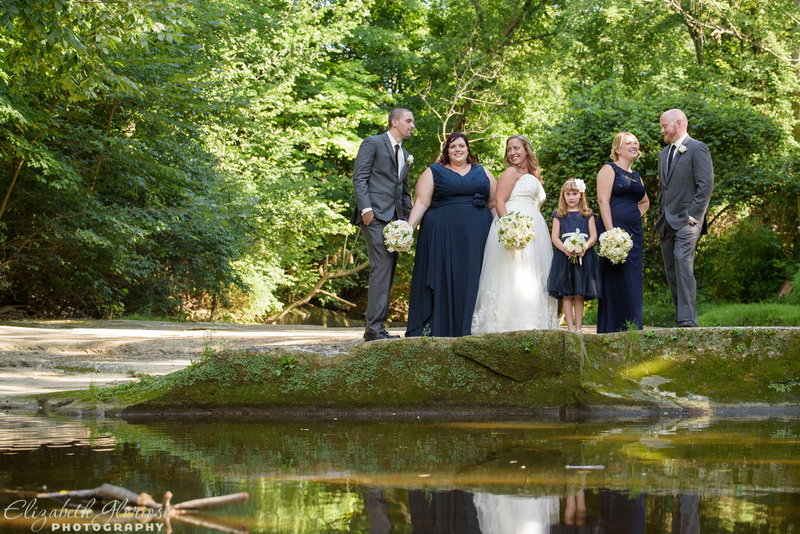 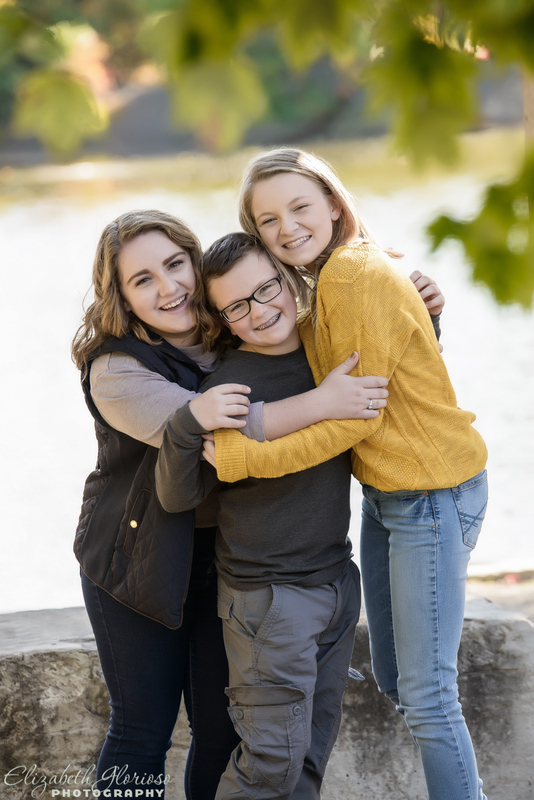 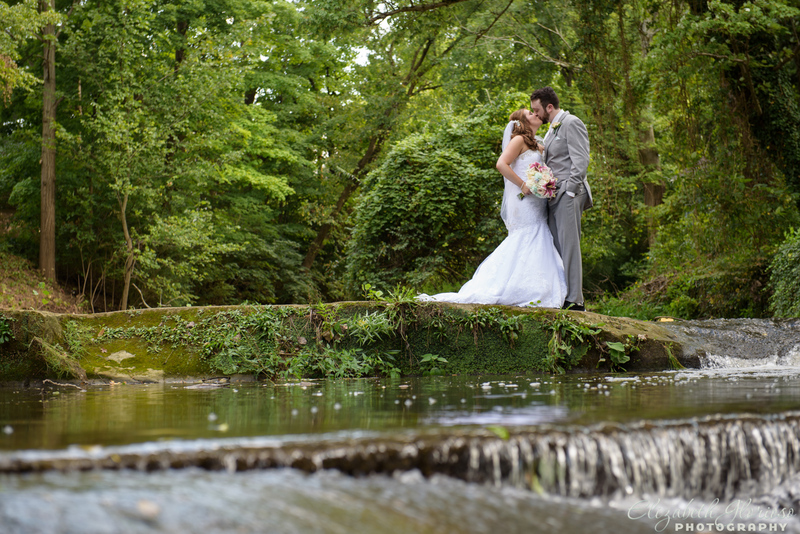 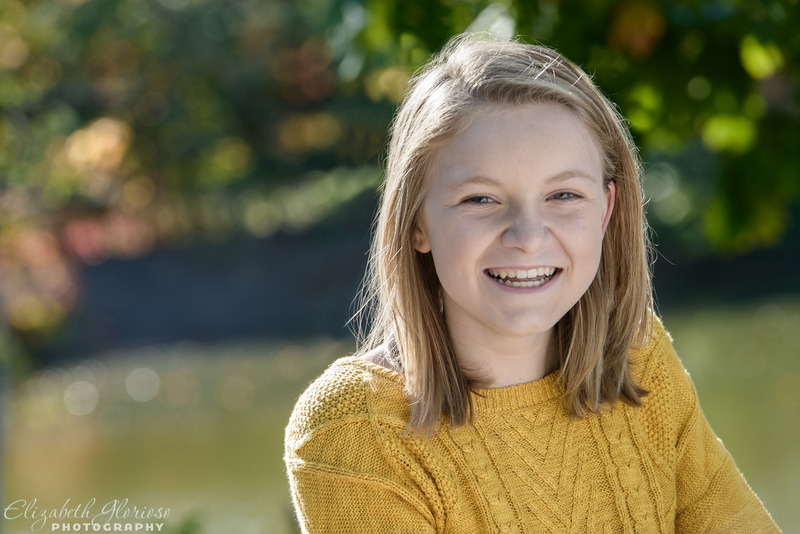 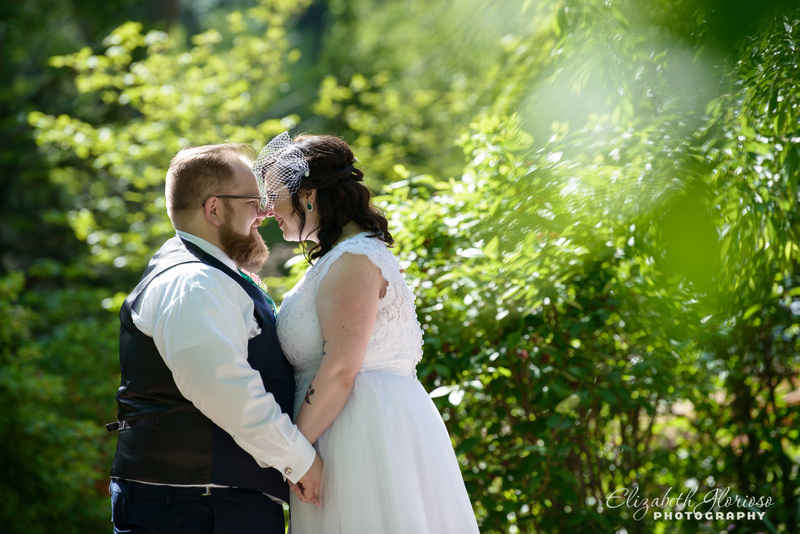 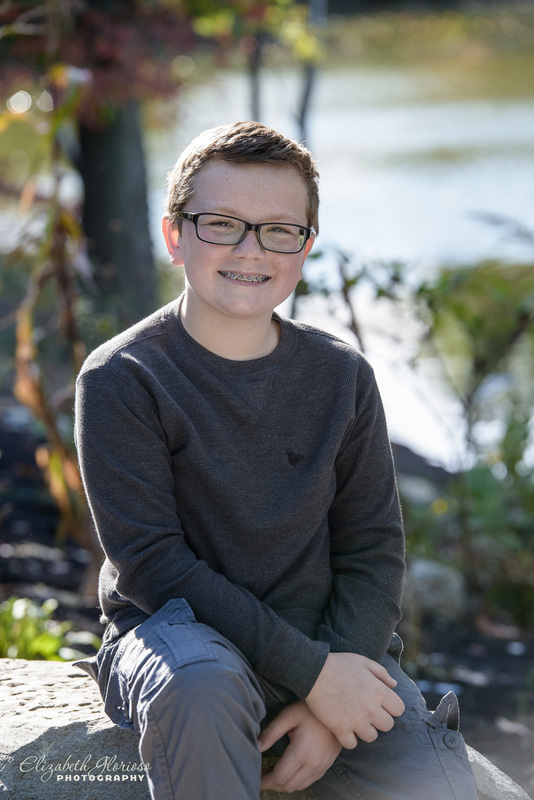 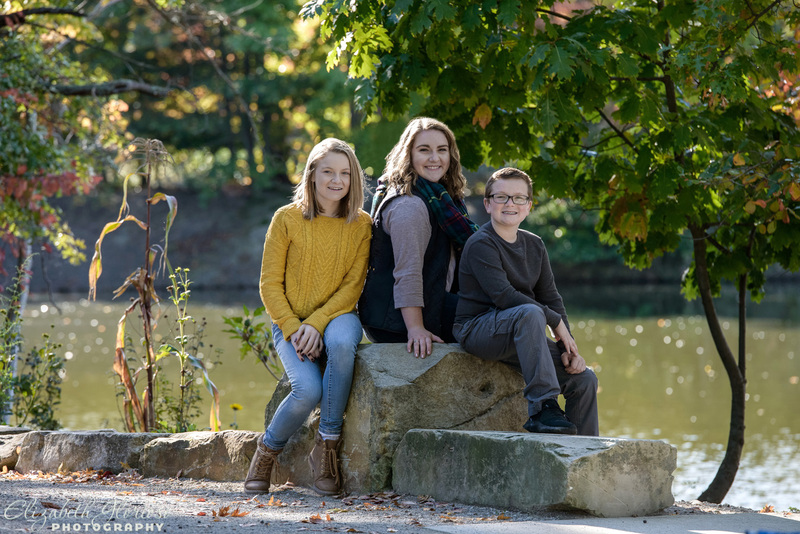 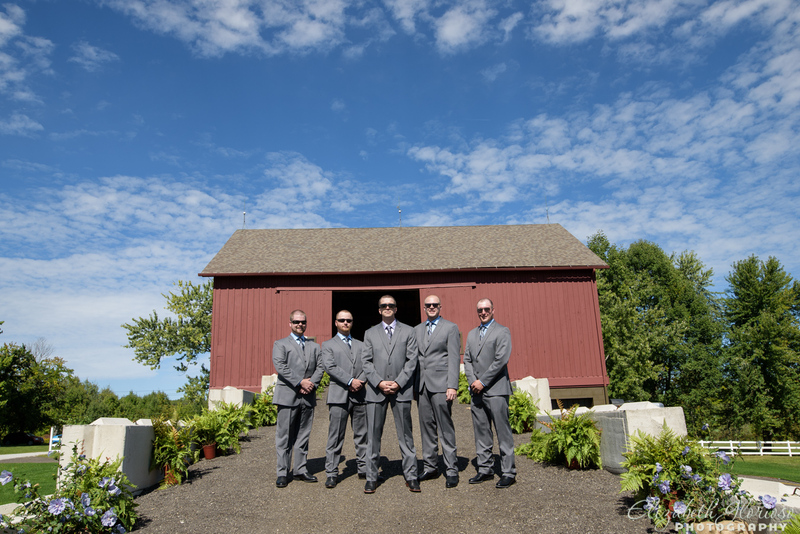 We did the post ceremony photo shoot by the water nearby and then walked around the historic places of downtown for additional photos of Olmsted Falls. 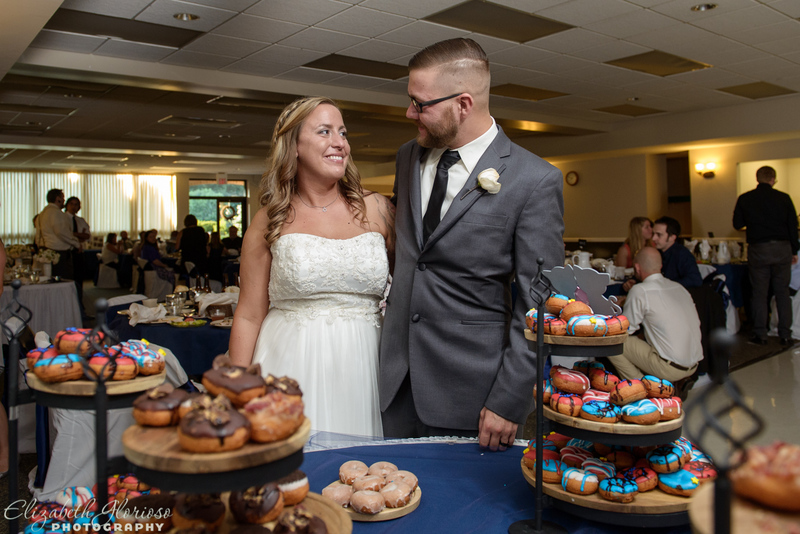 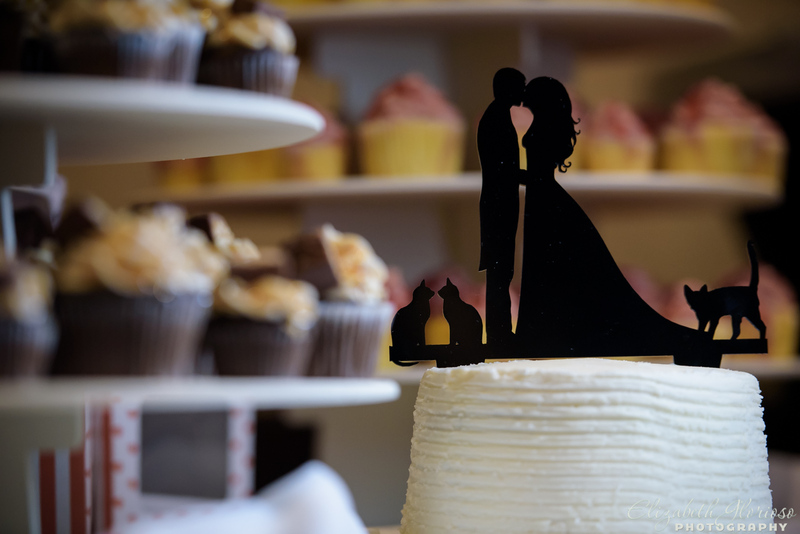 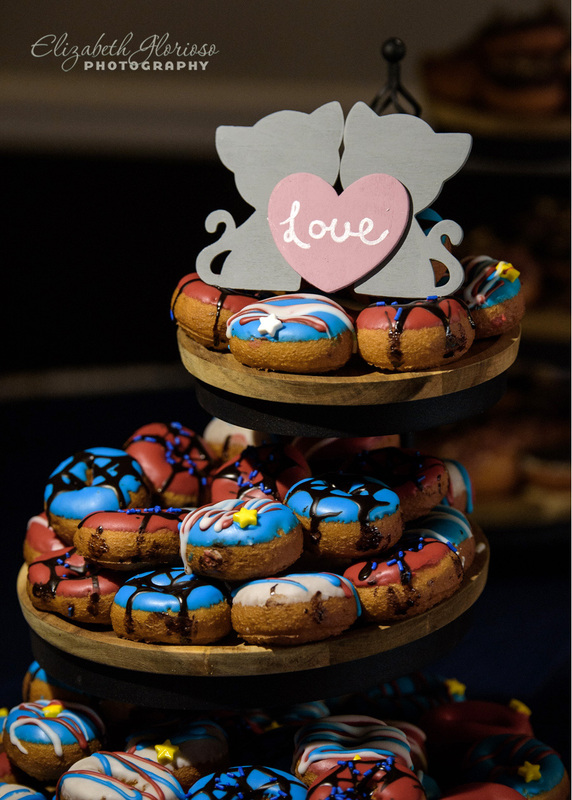 Peace, Love and Little Donuts of Cleveland’s Westpark did a fun wedding cake alternative, a comic book theme for Bill(Captain America and Spiderman anyone?) 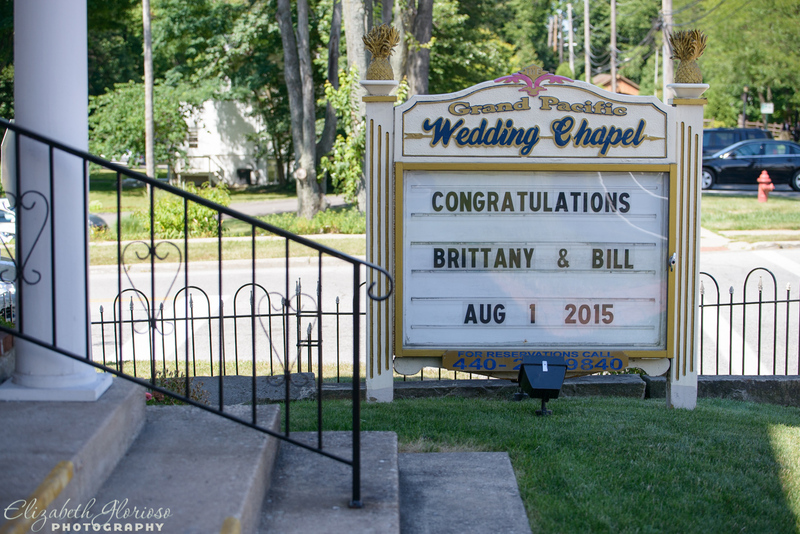 and a topper for Brittany’s love of cats. 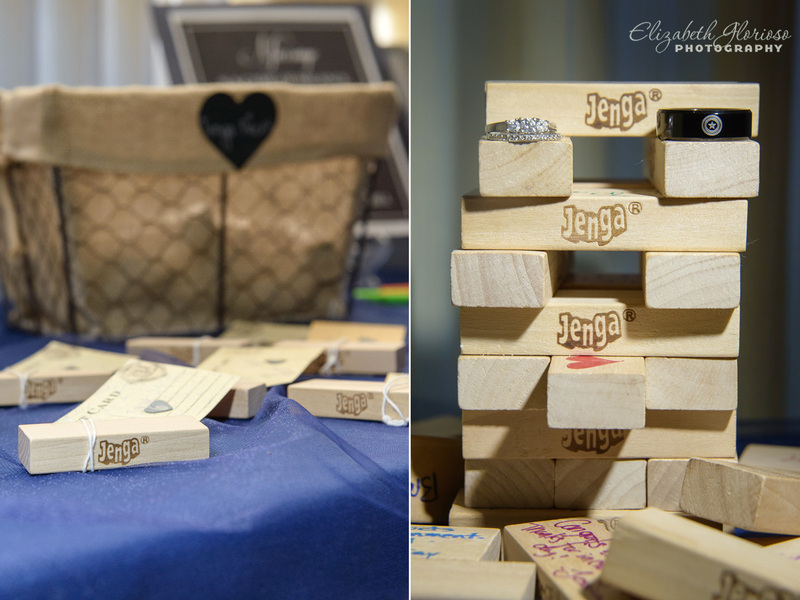 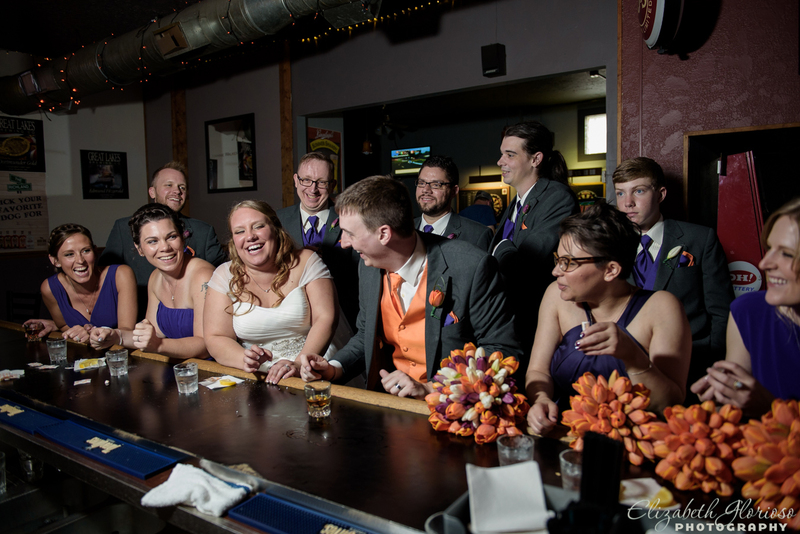 The attending wedding guests signed a Jenga piece for the newlyweds for them to remember all who celebrated with them at the reception. 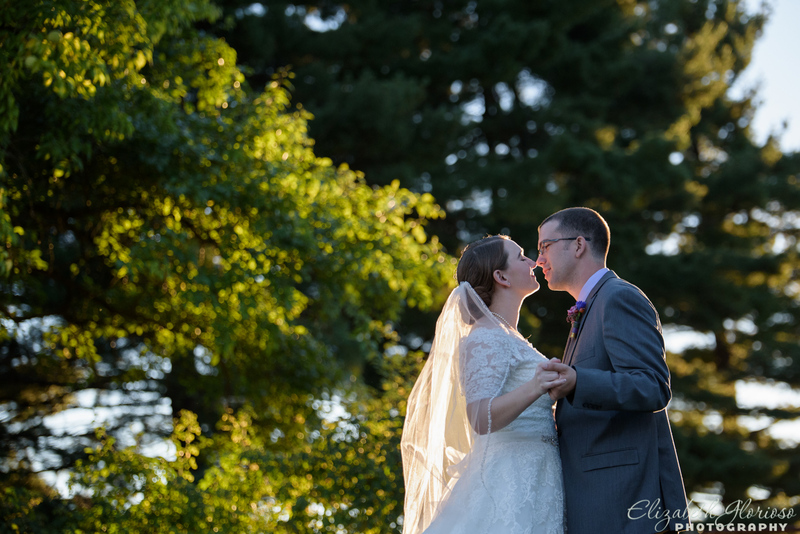 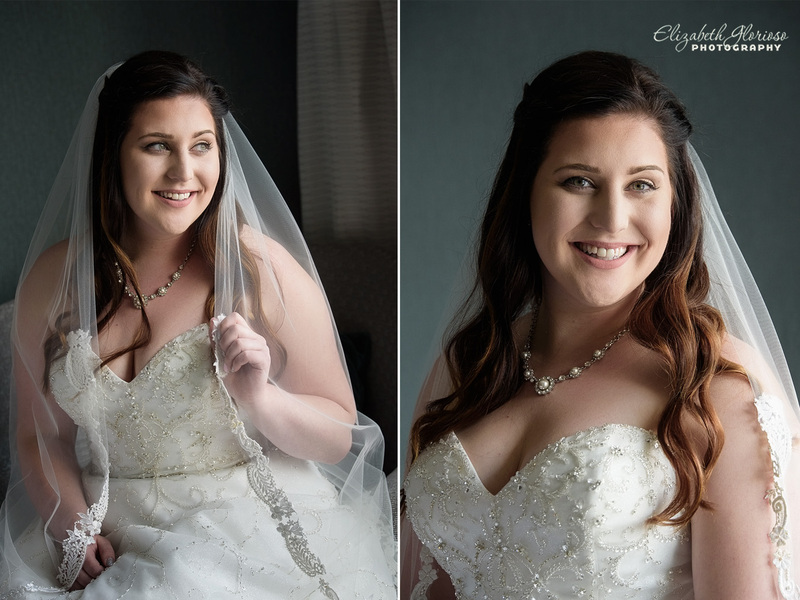 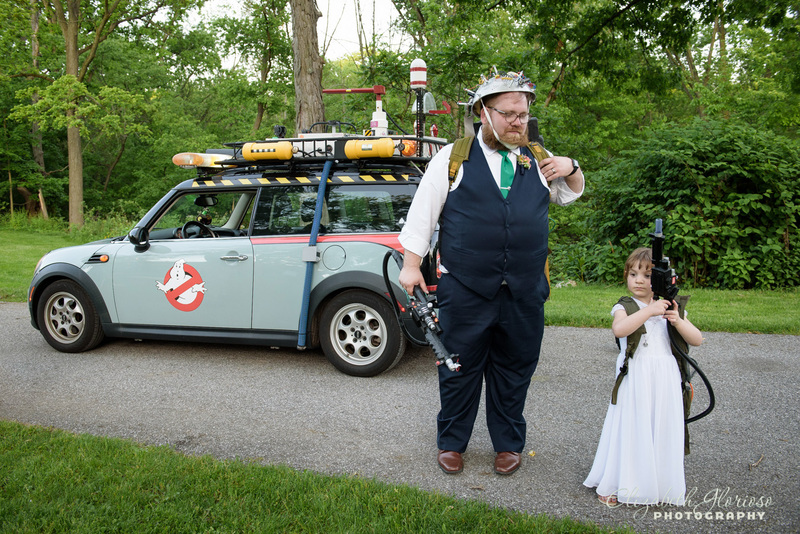 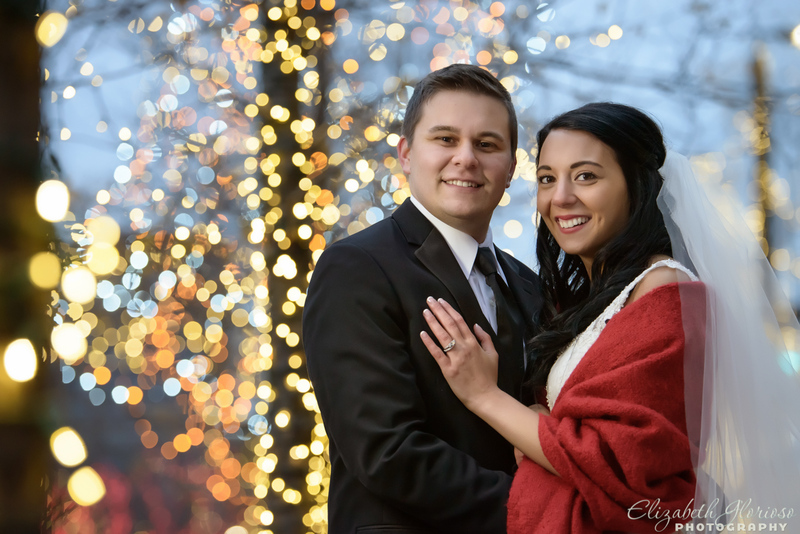 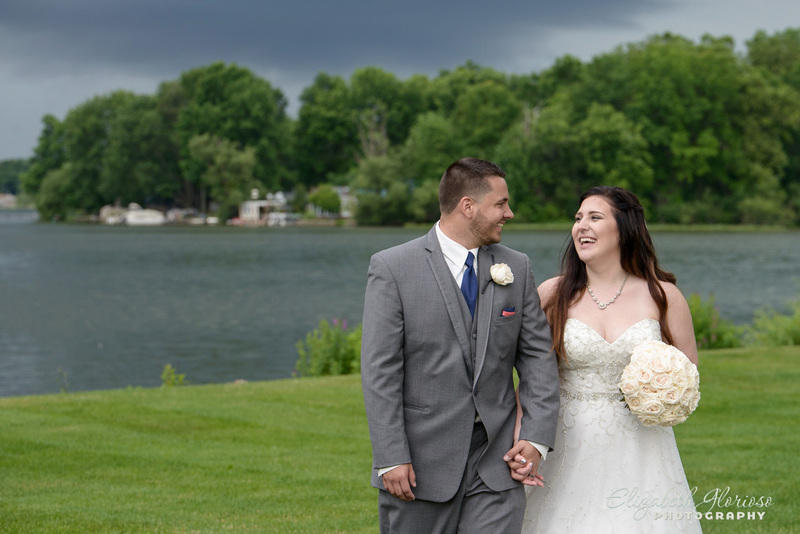 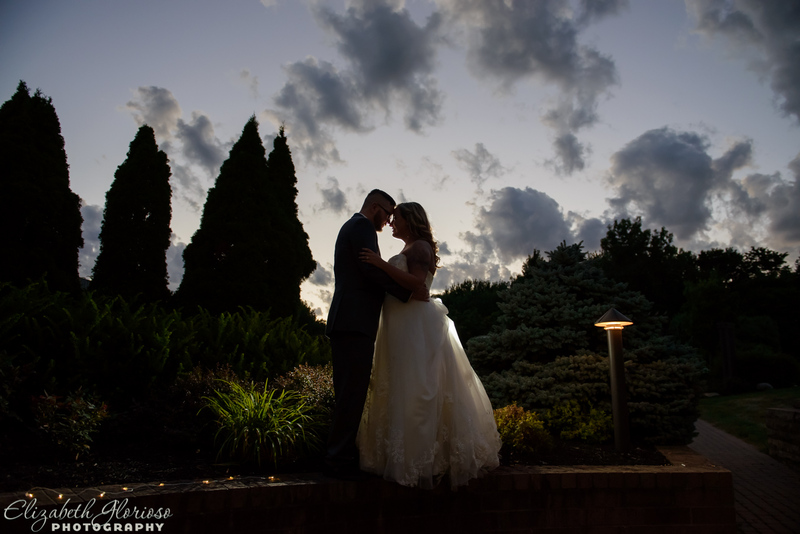 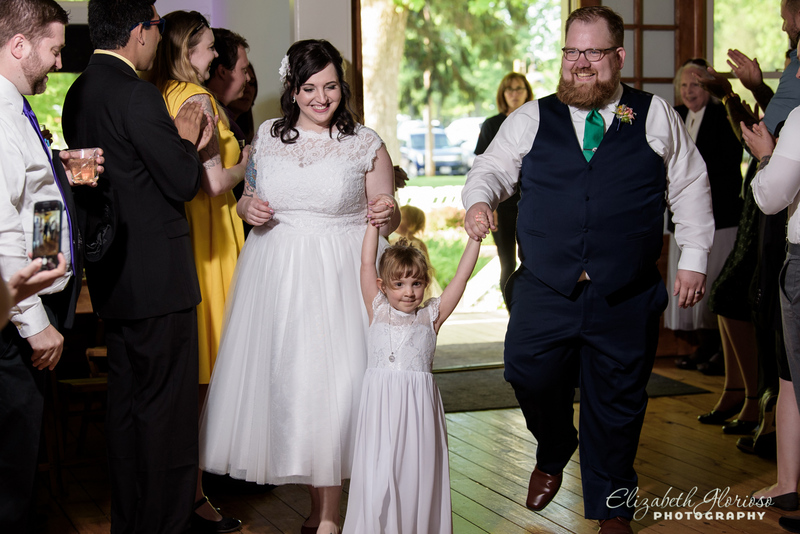 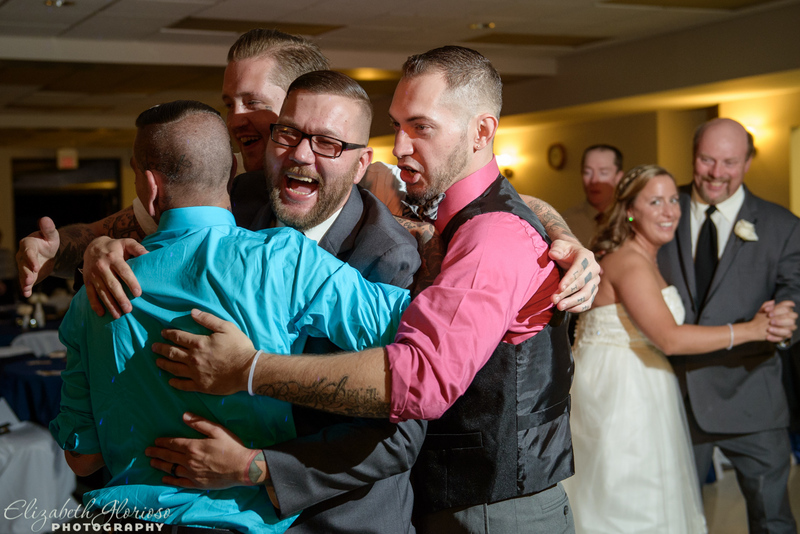 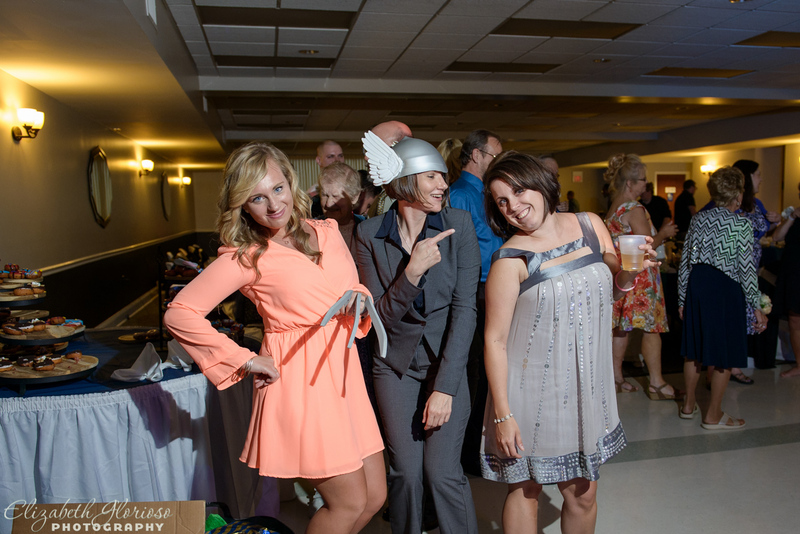 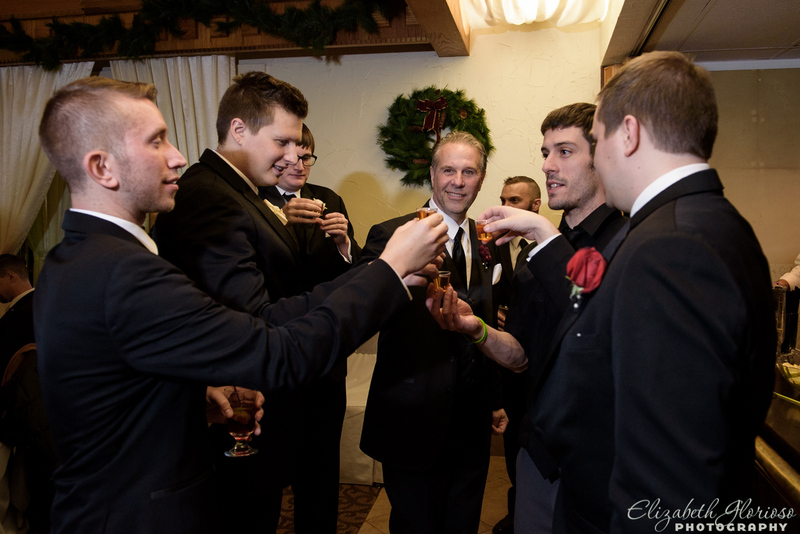 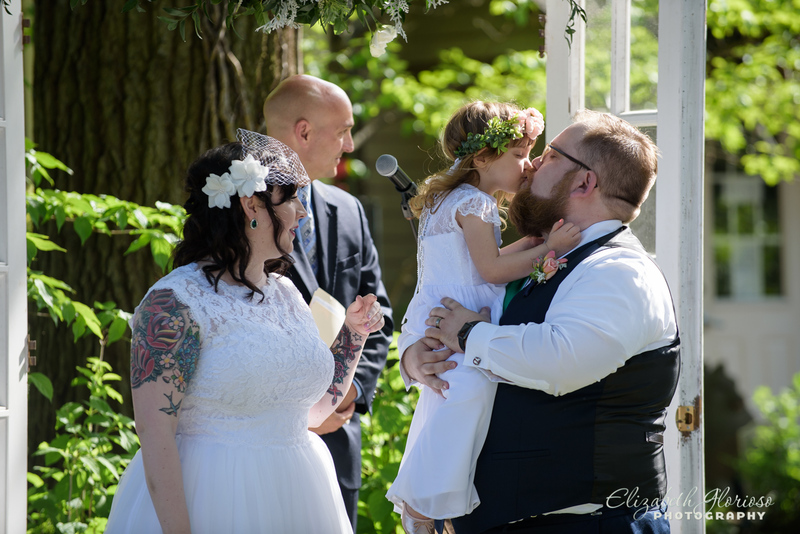 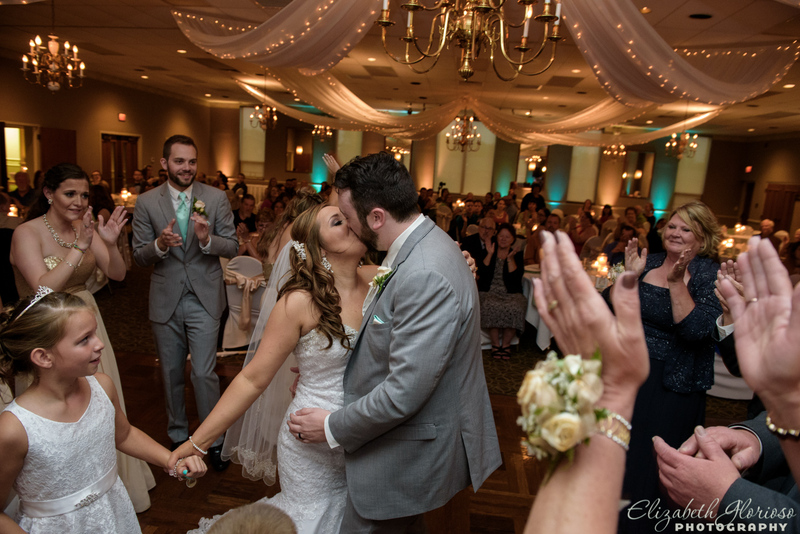 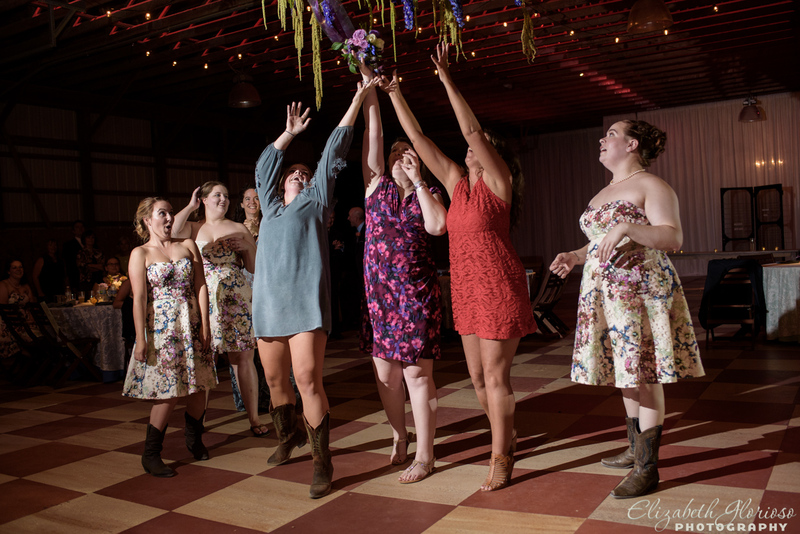 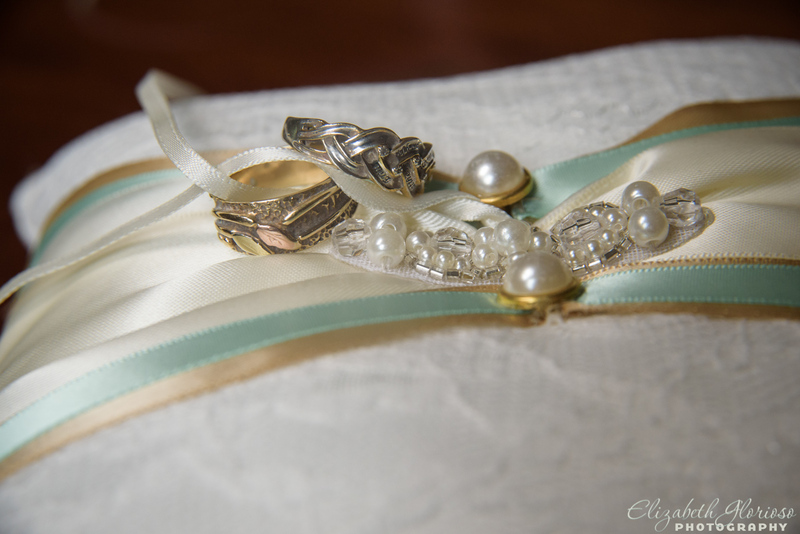 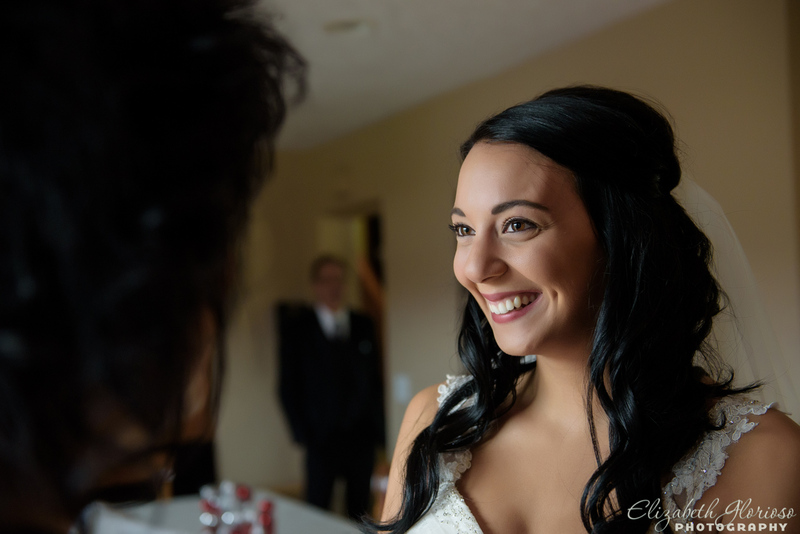 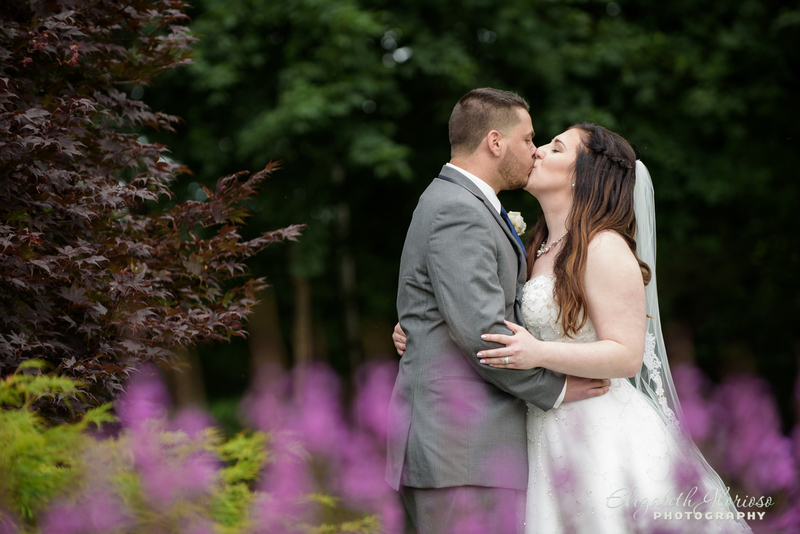 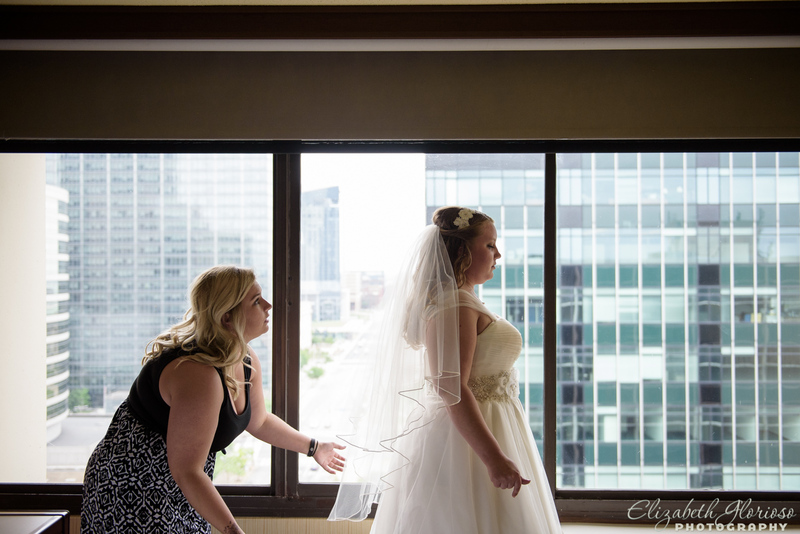 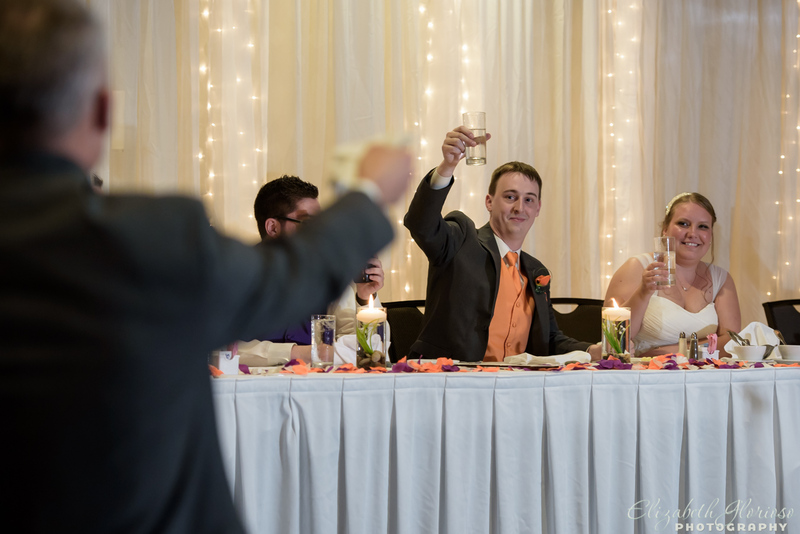 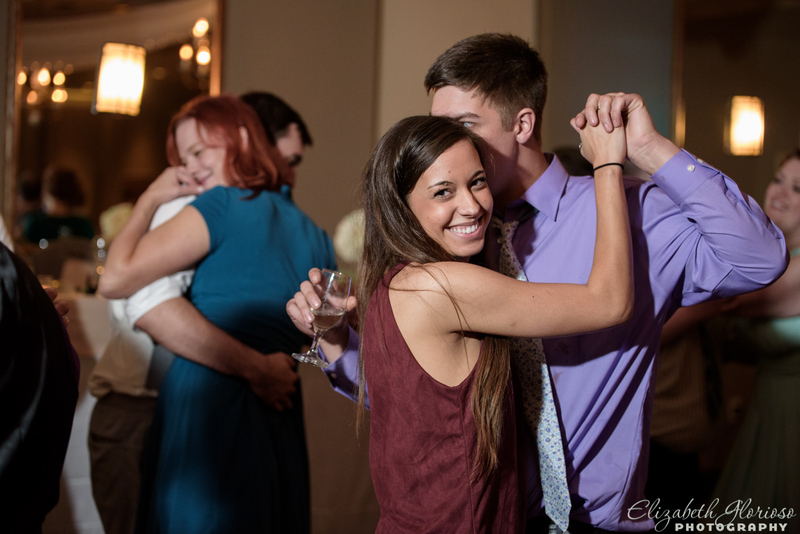 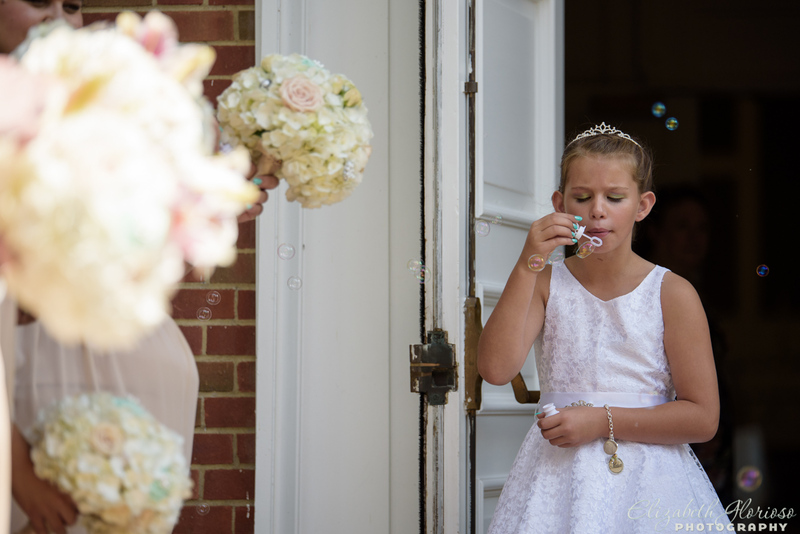 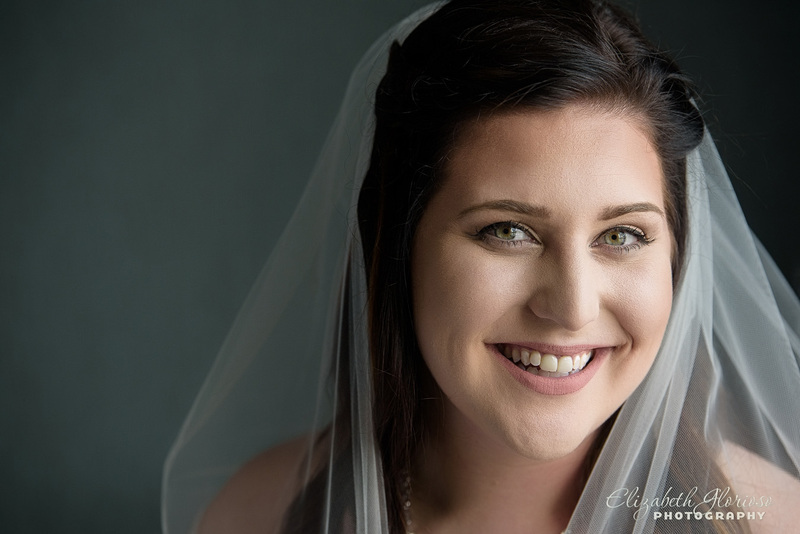 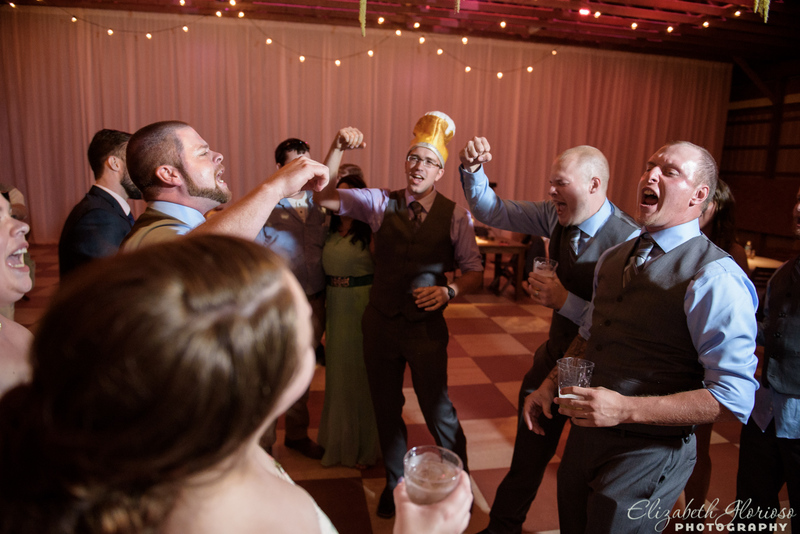 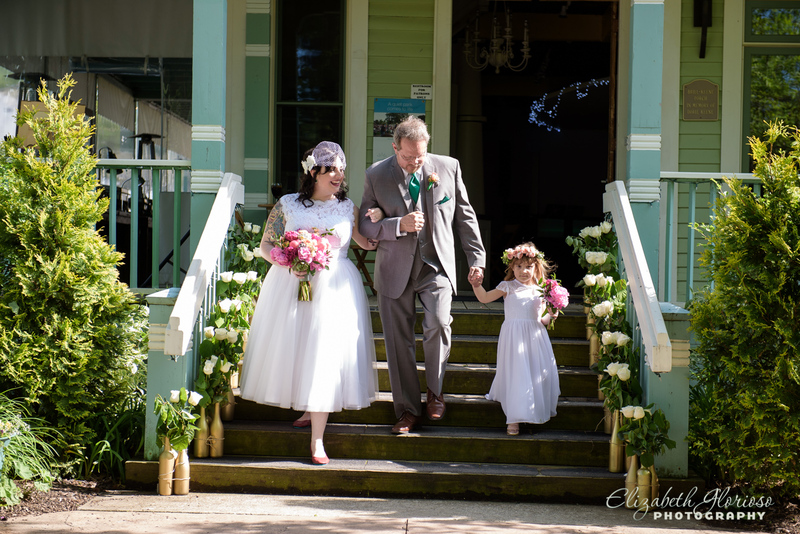 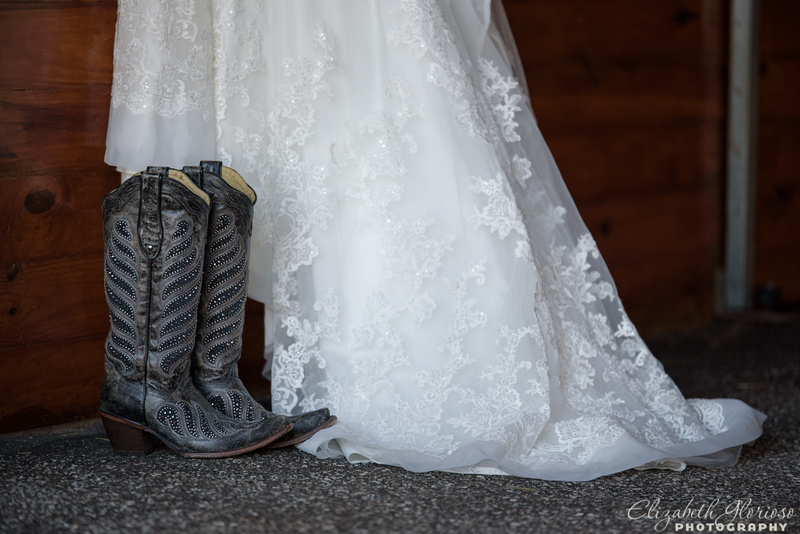 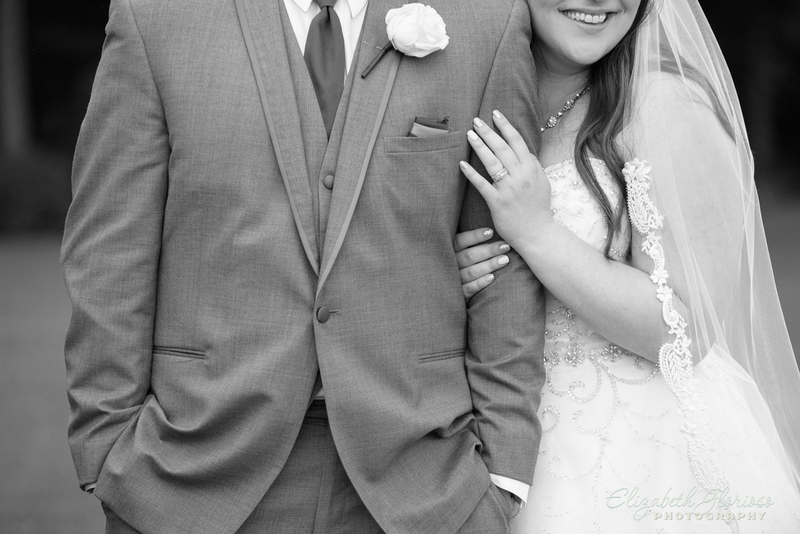 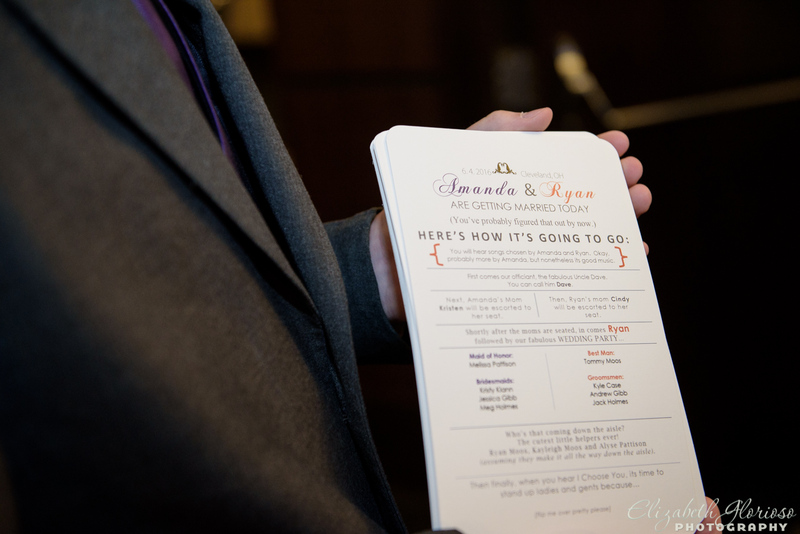 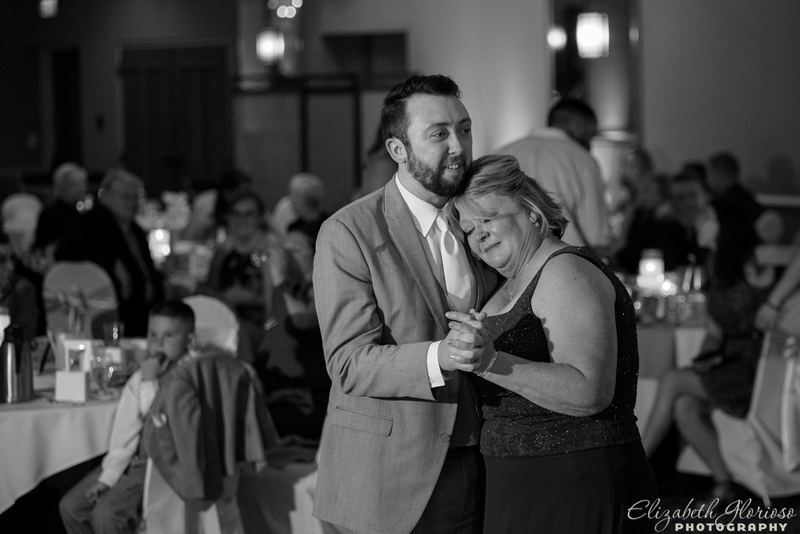 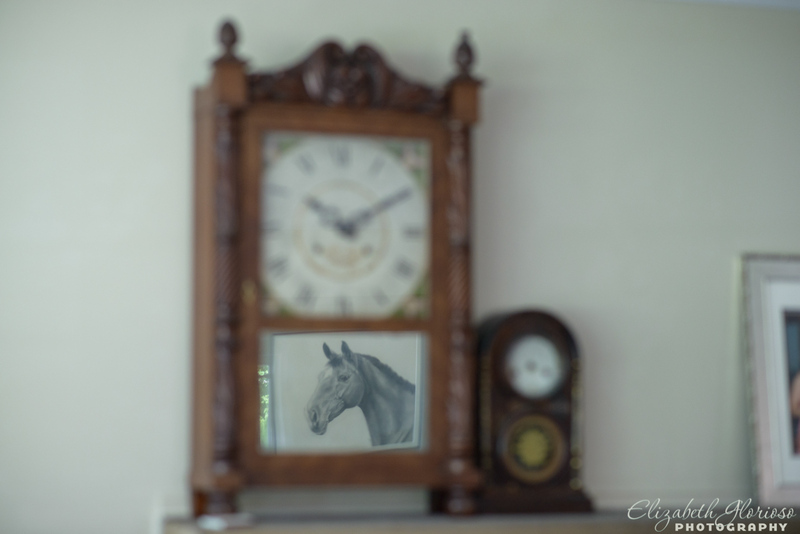 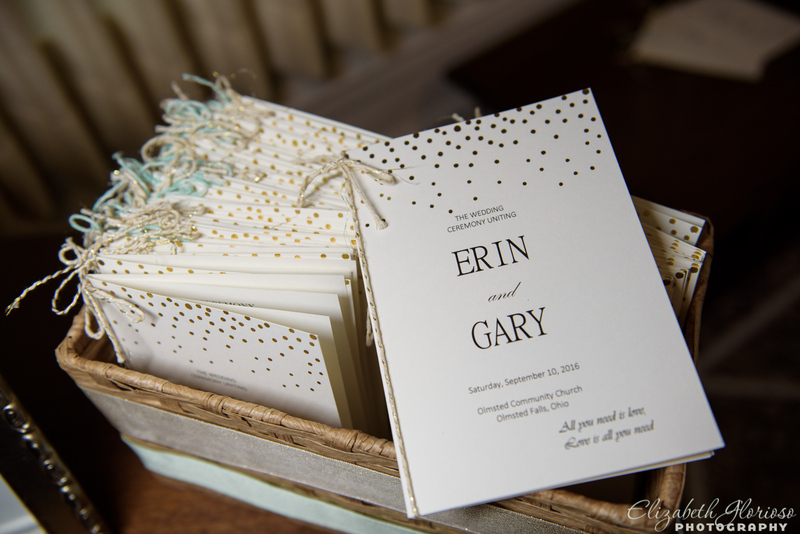 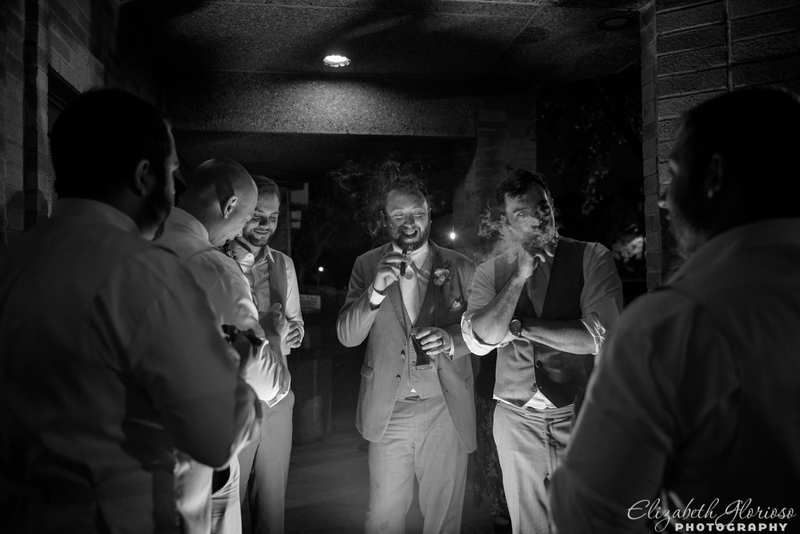 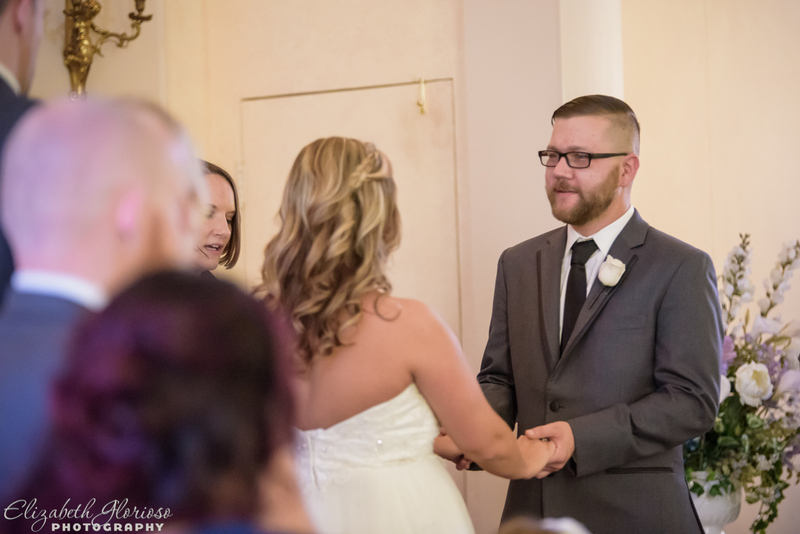 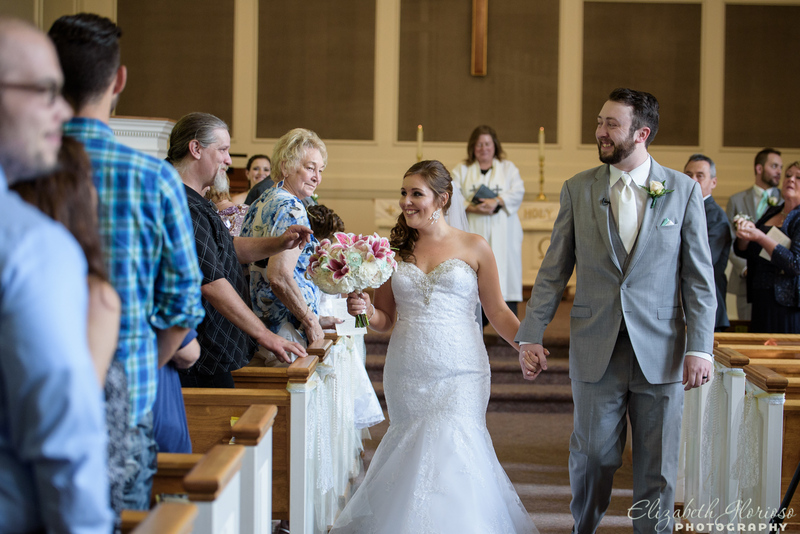 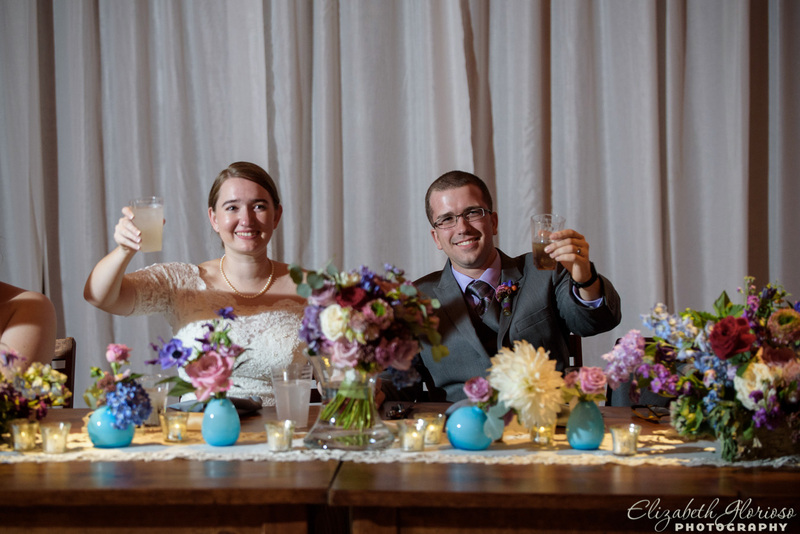 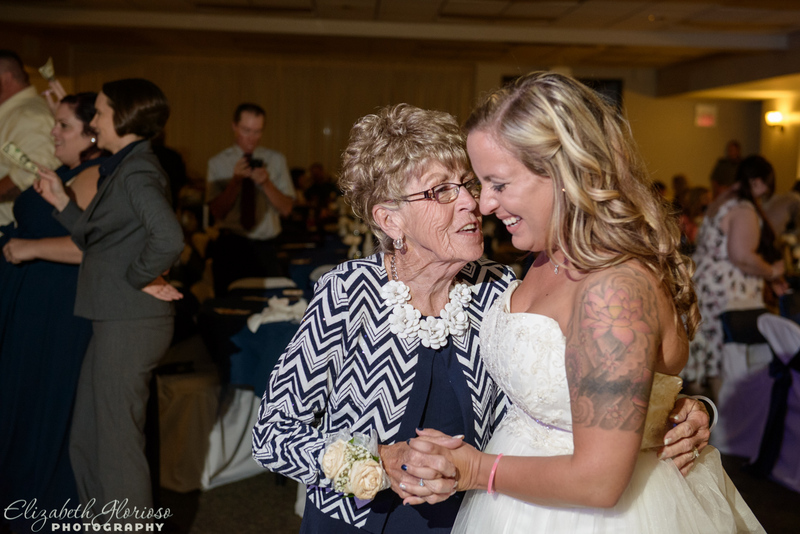 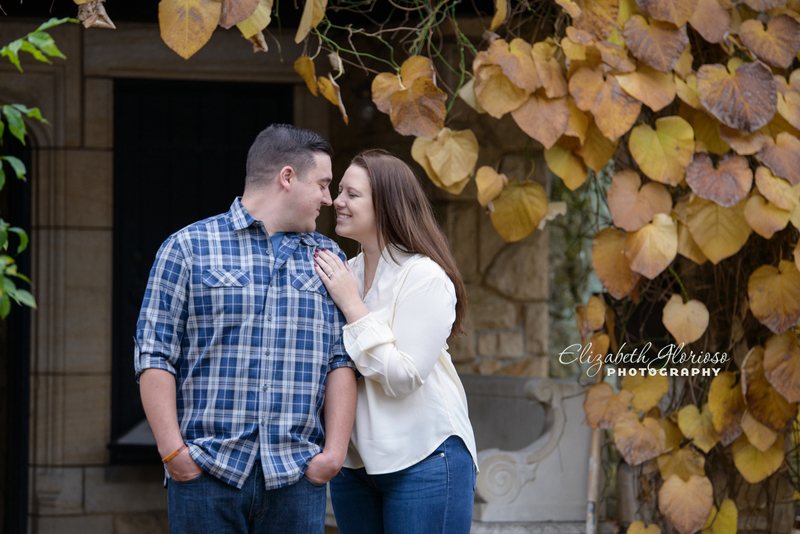 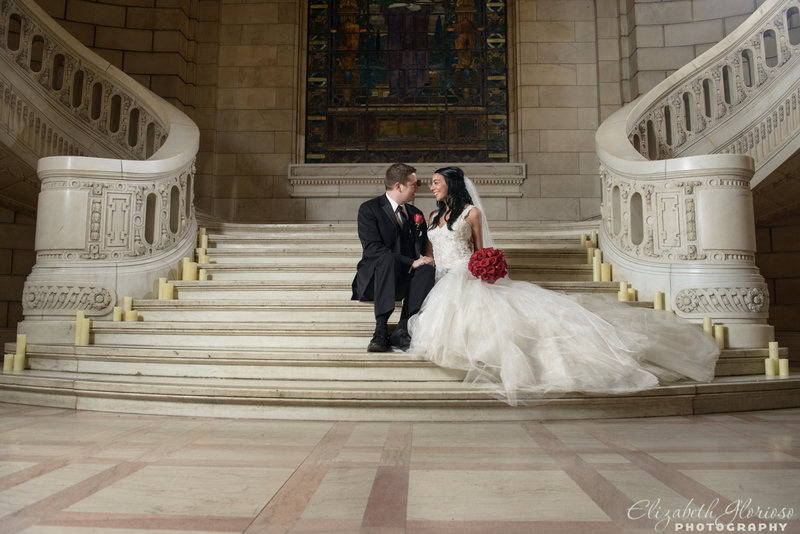 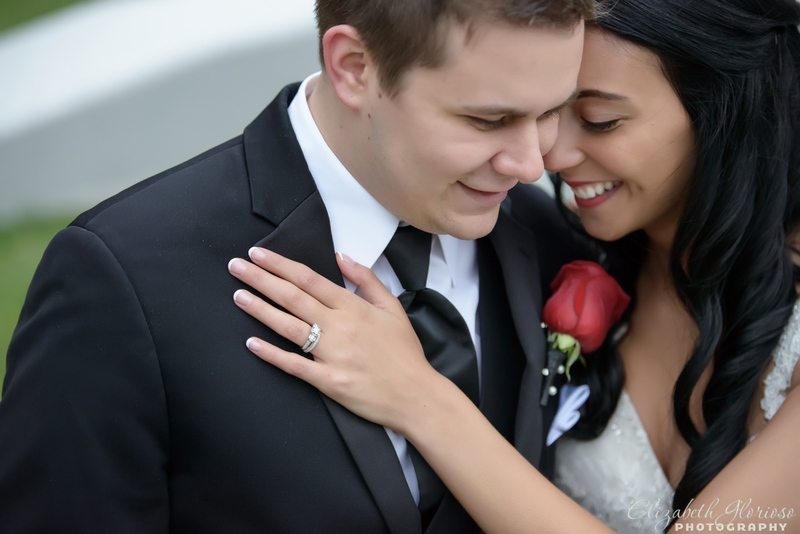 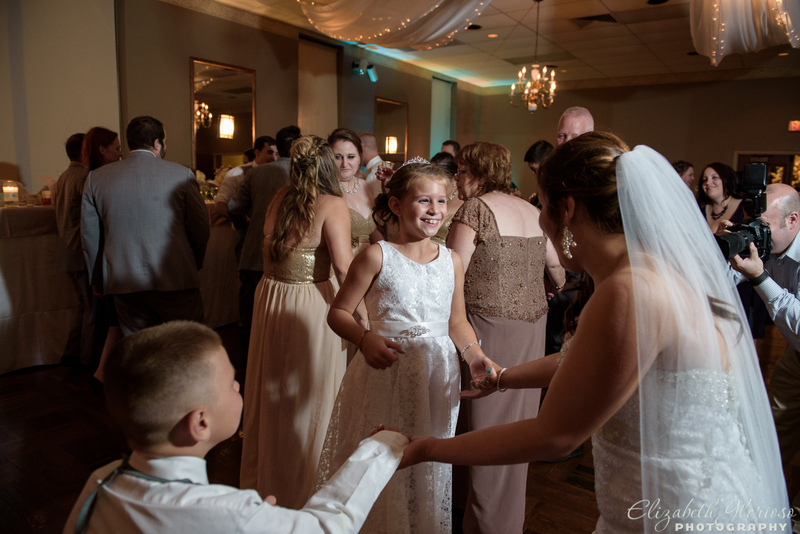 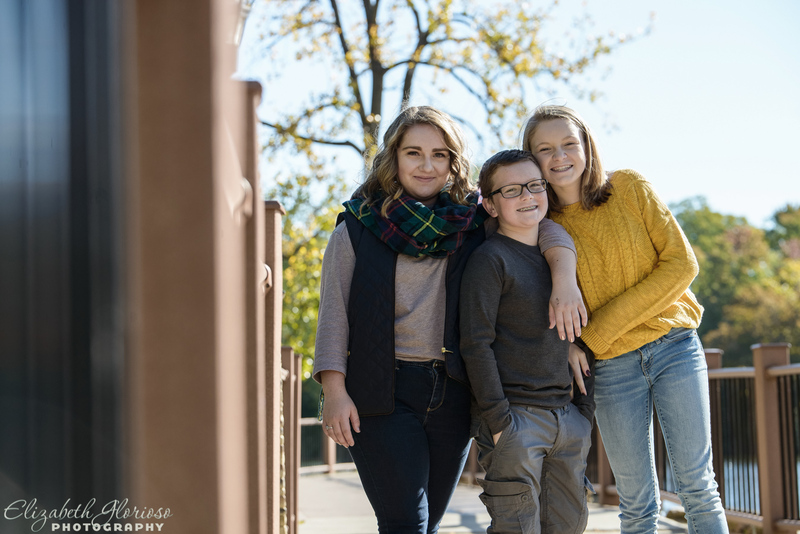 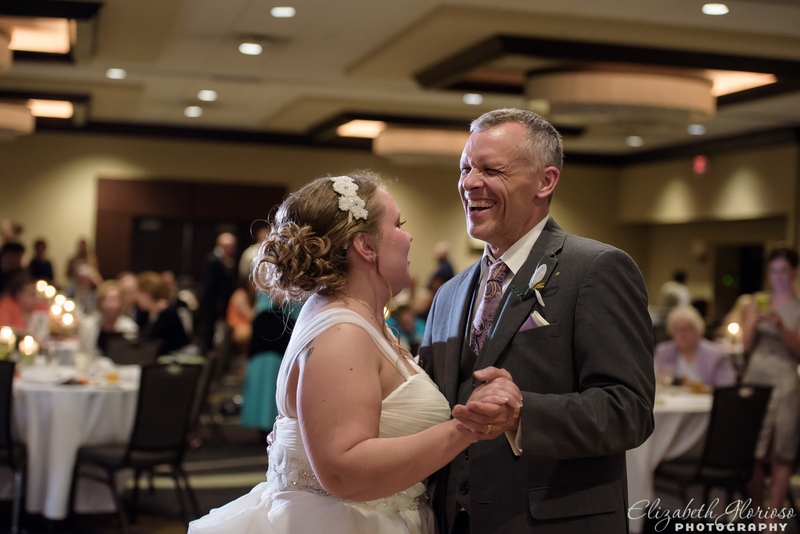 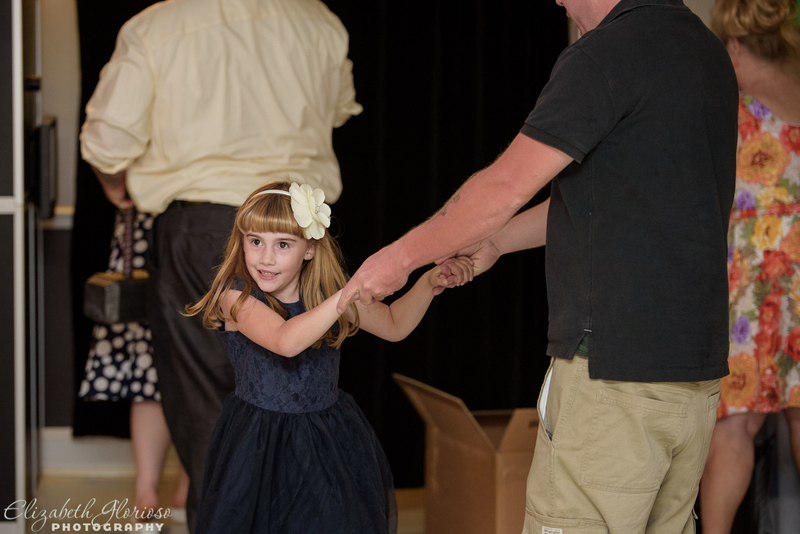 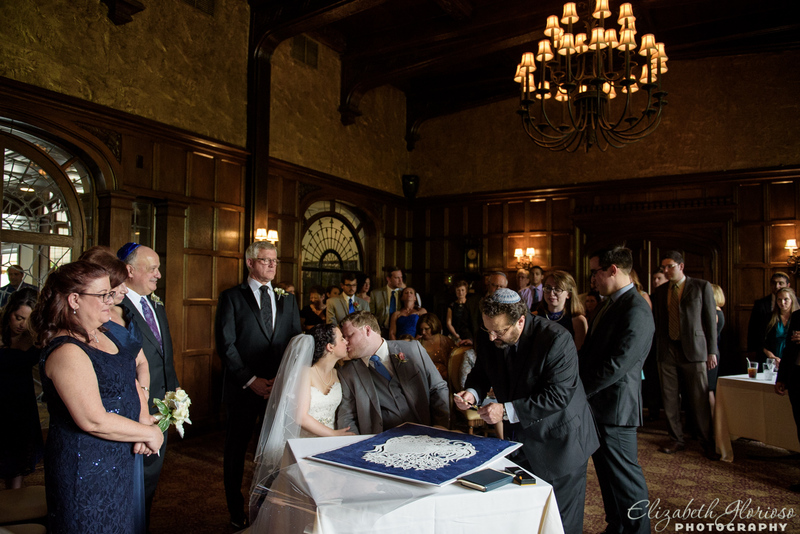 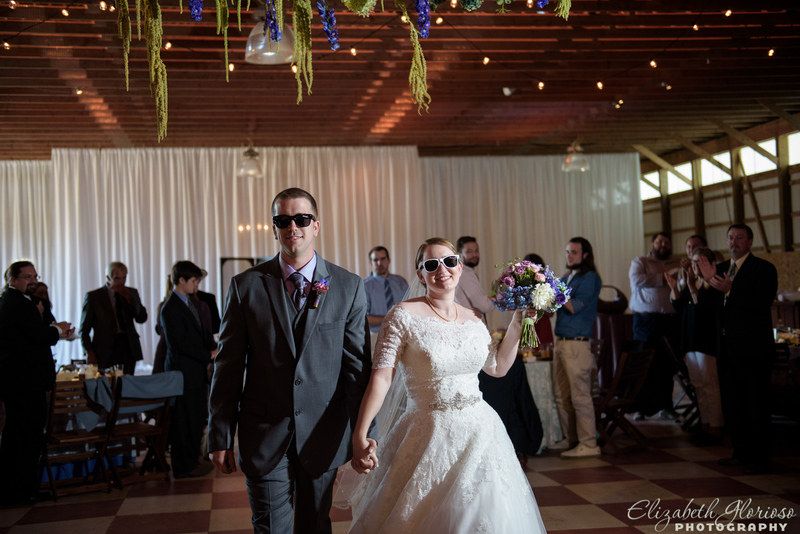 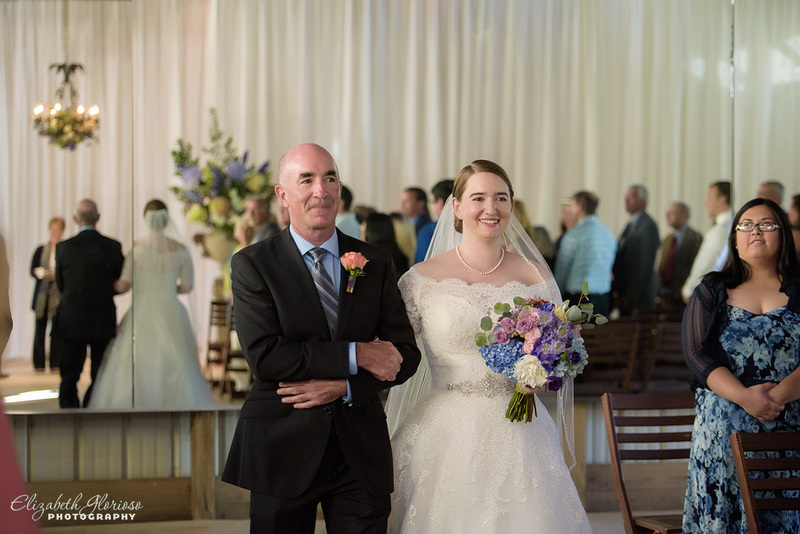 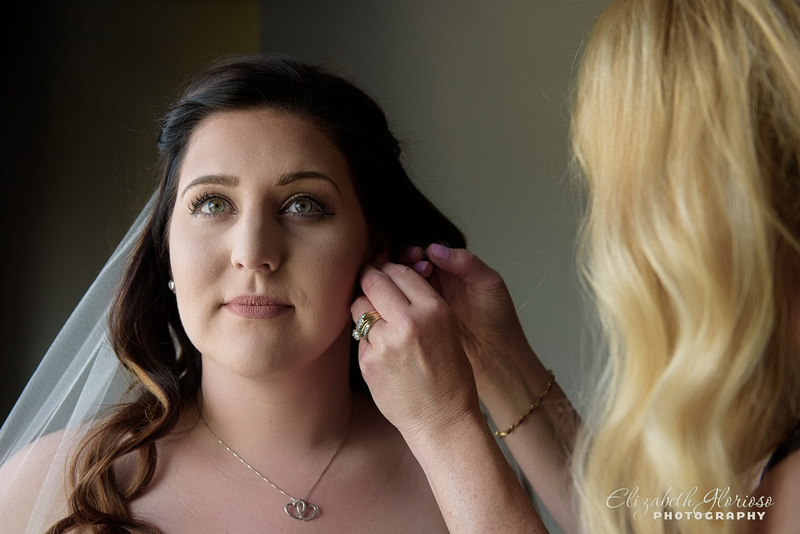 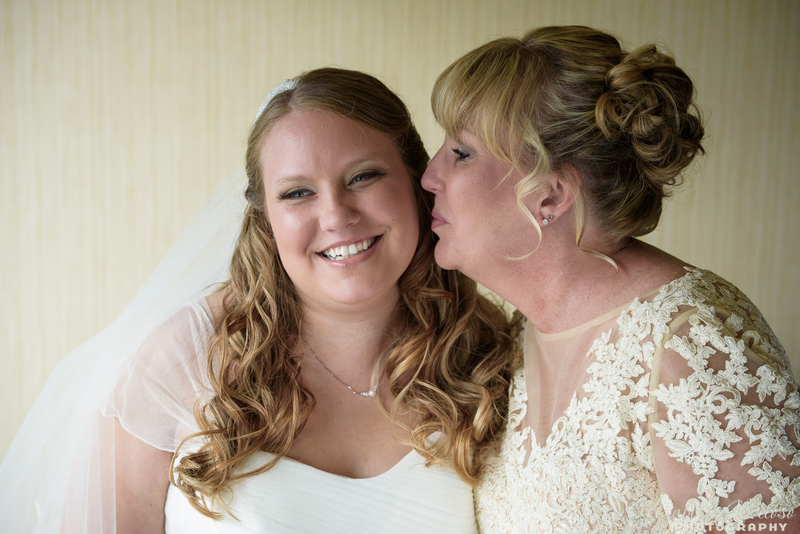 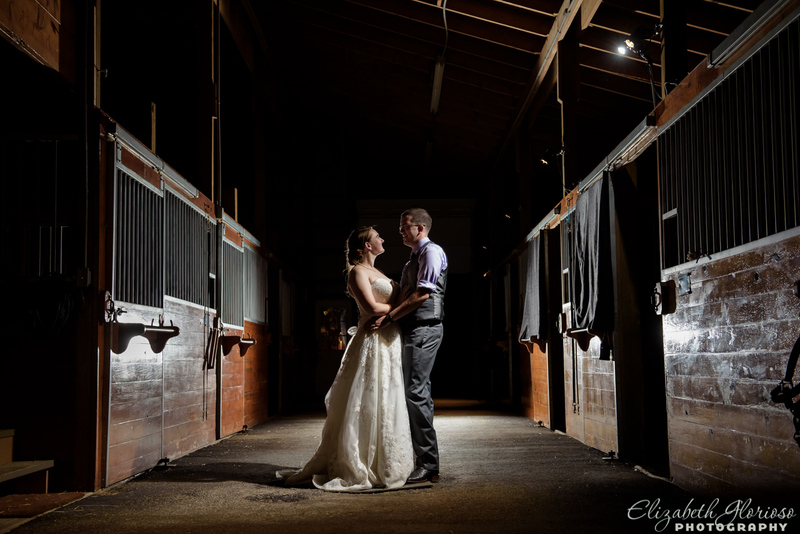 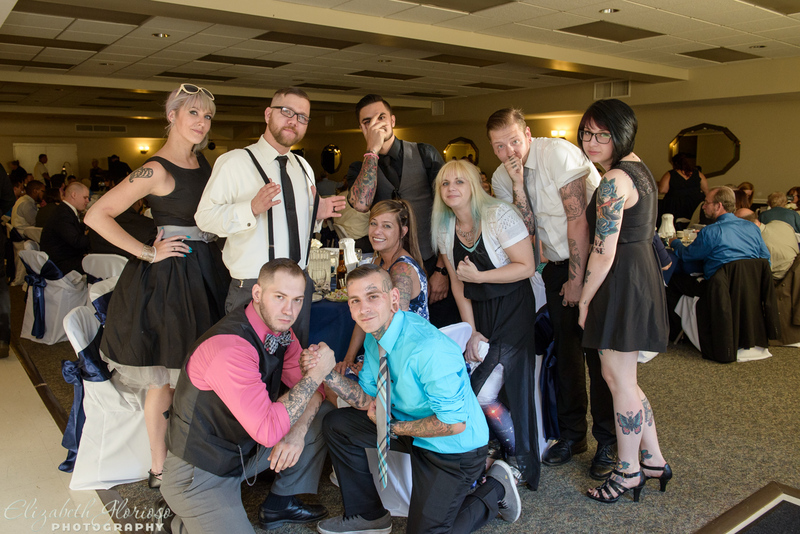 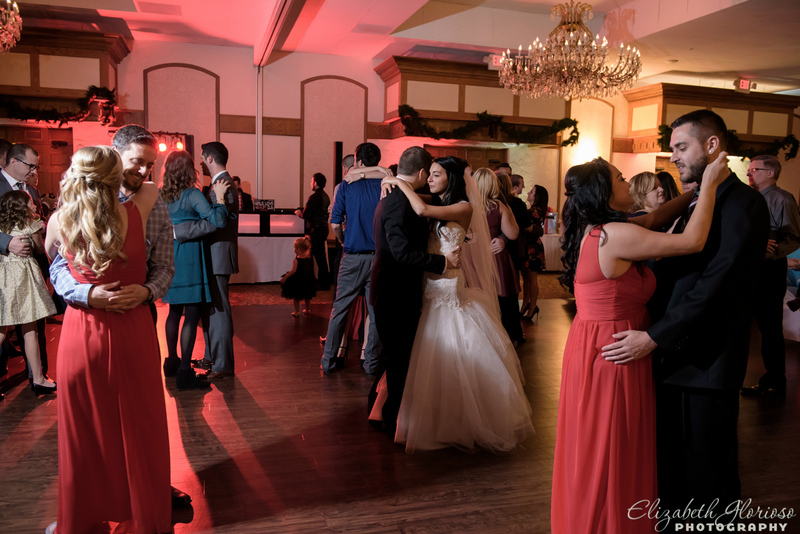 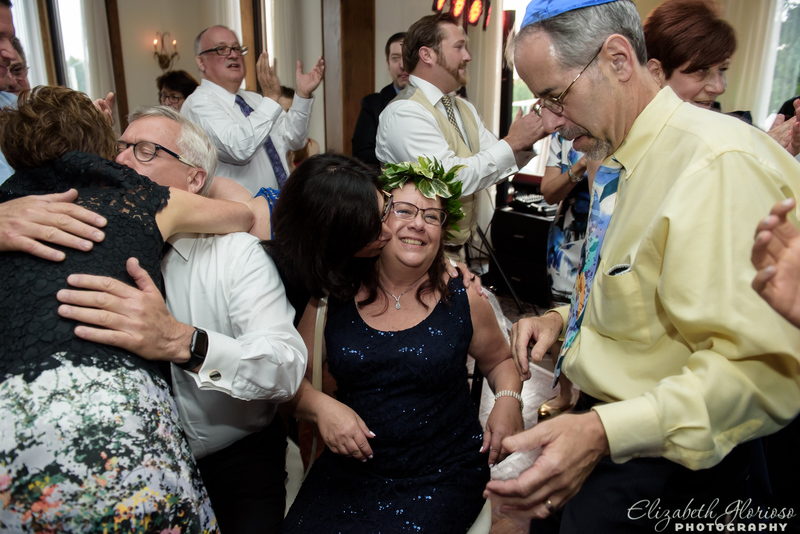 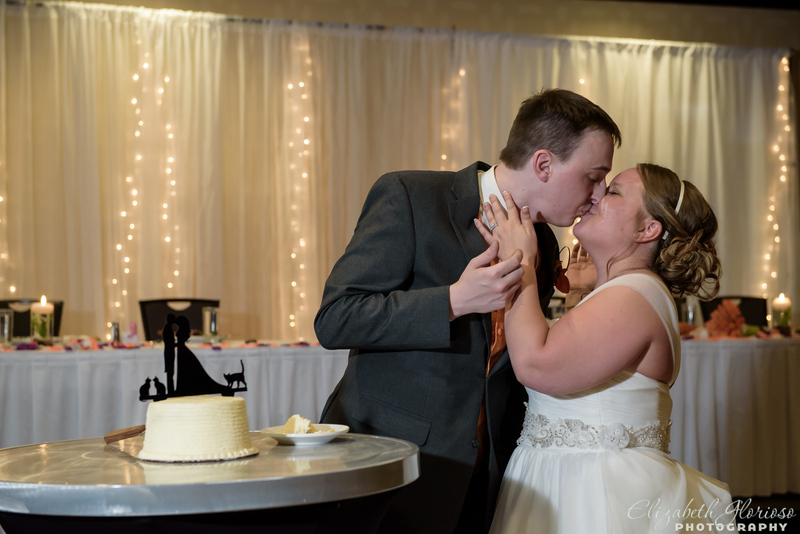 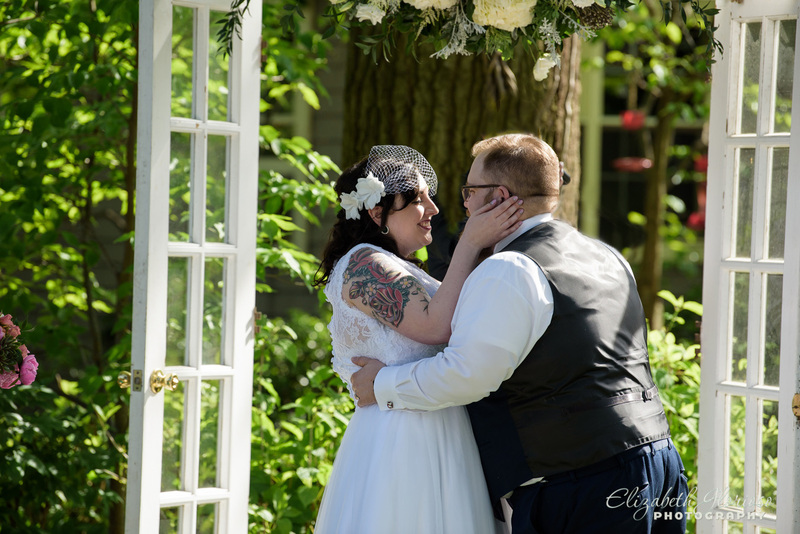 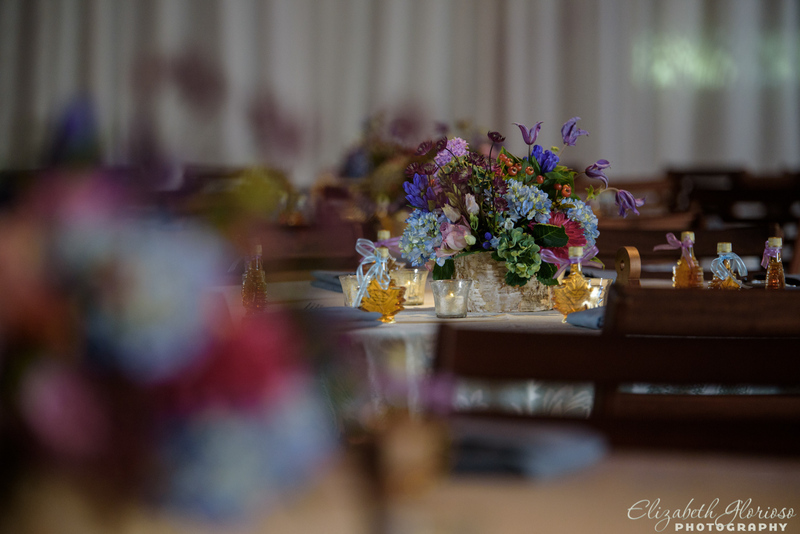 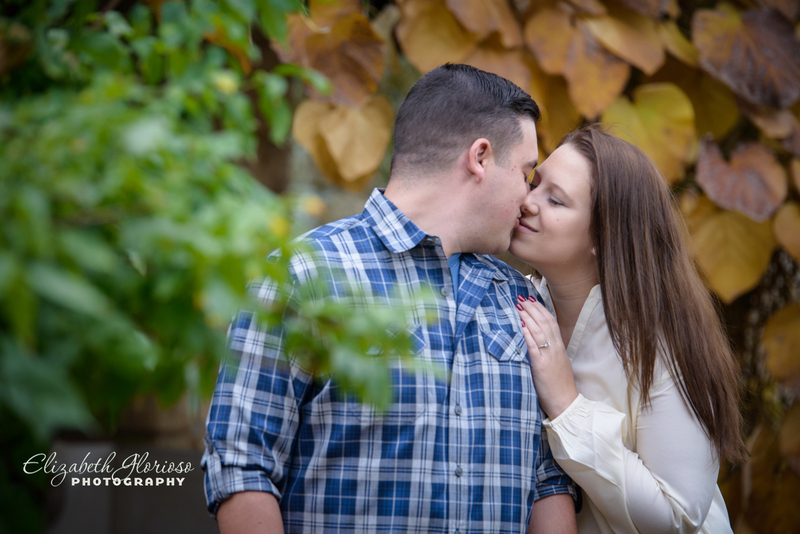 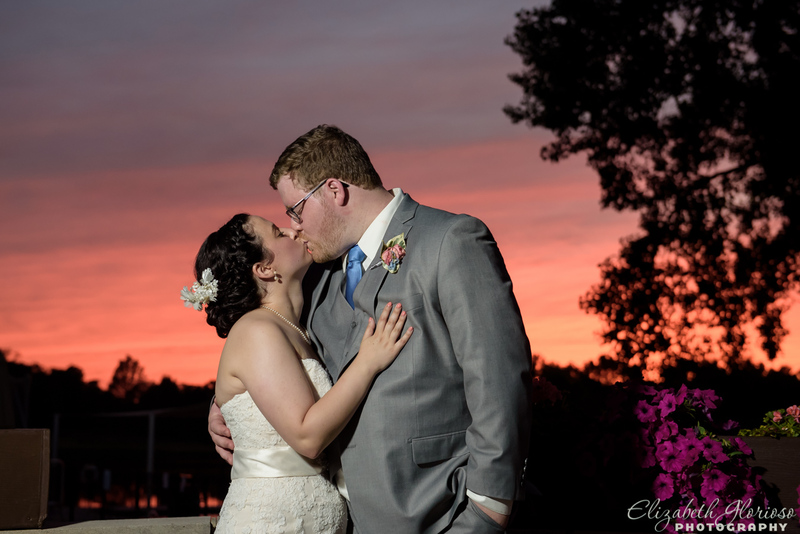 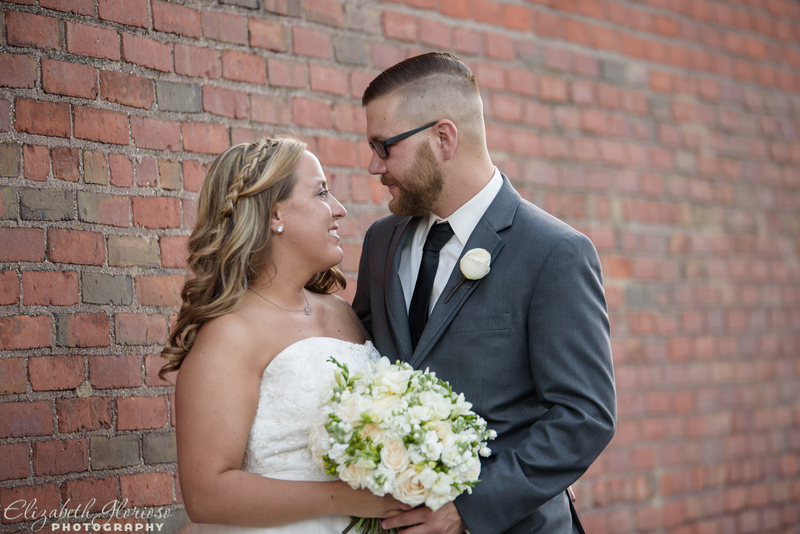 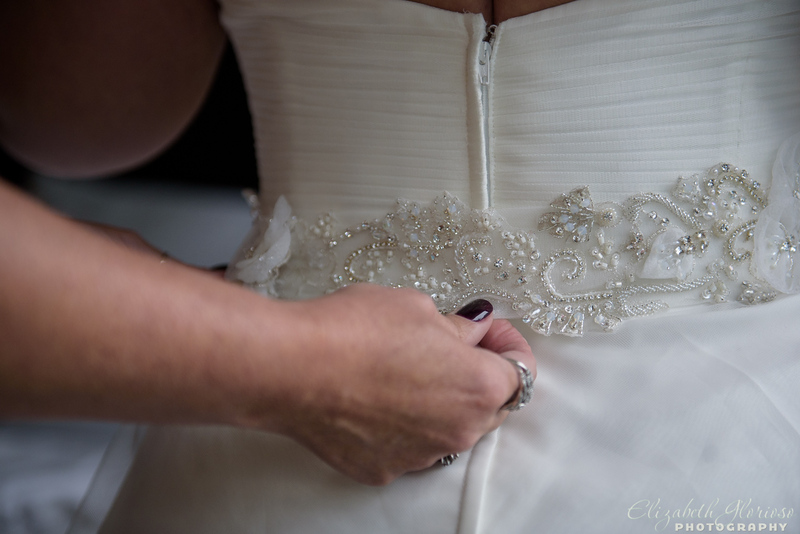 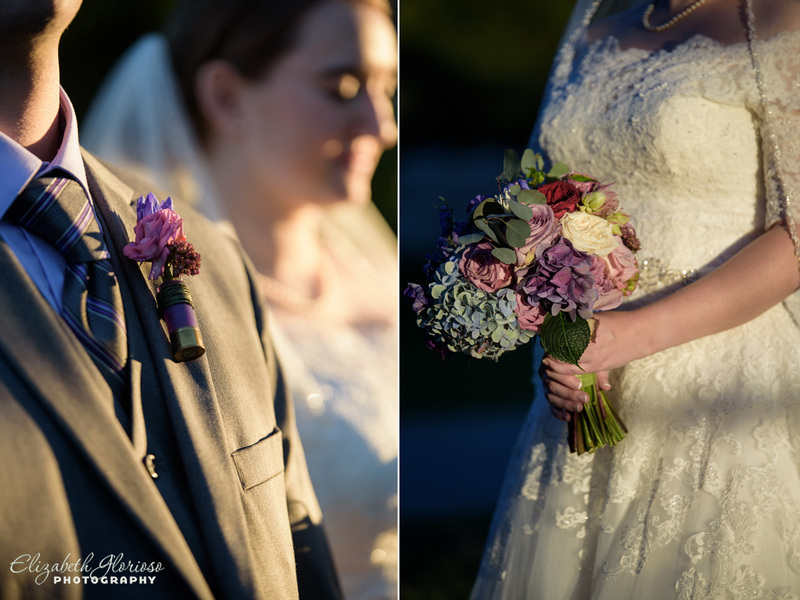 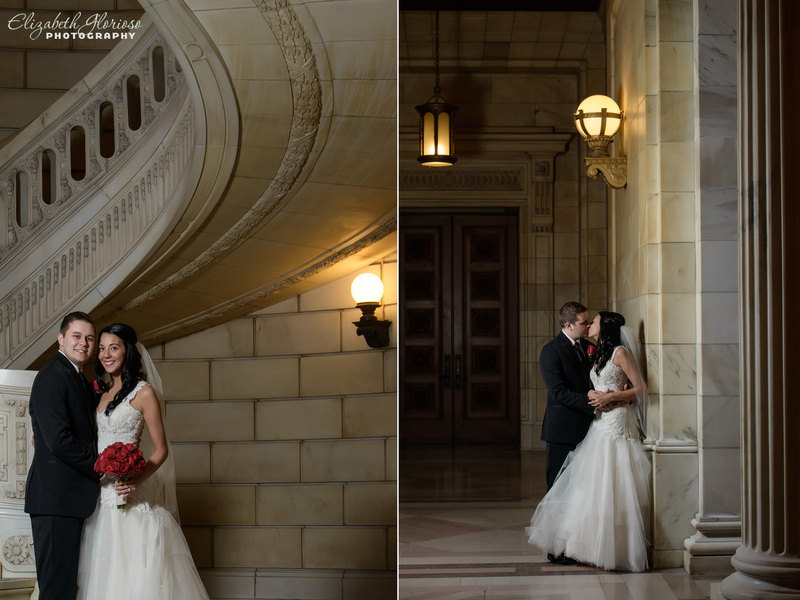 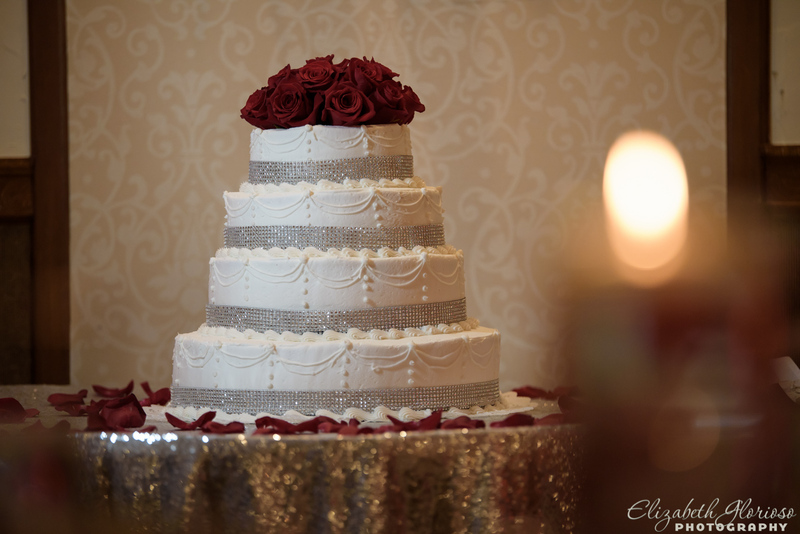 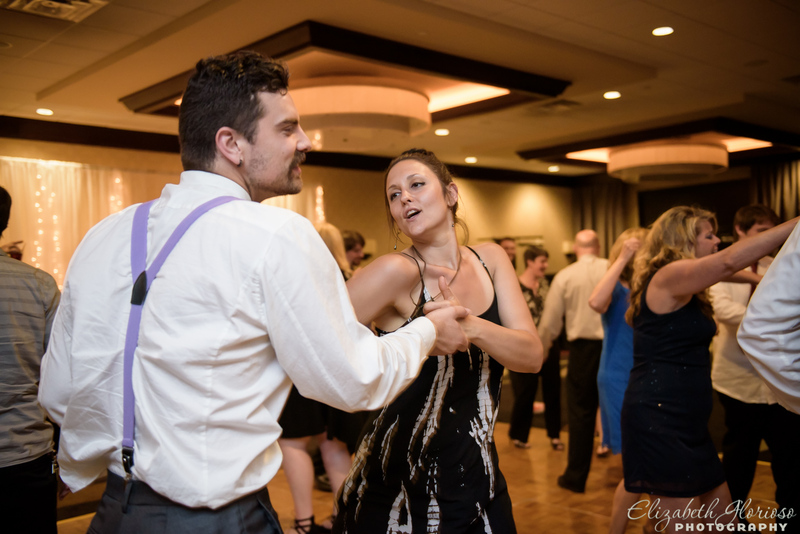 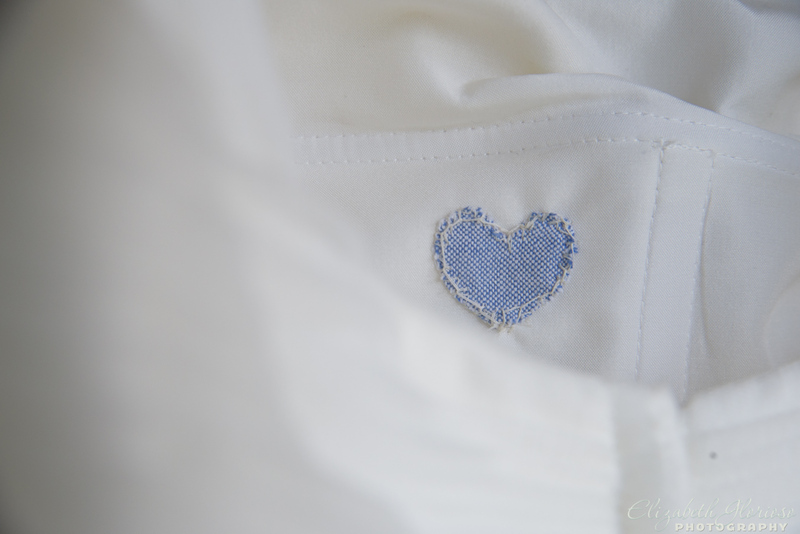 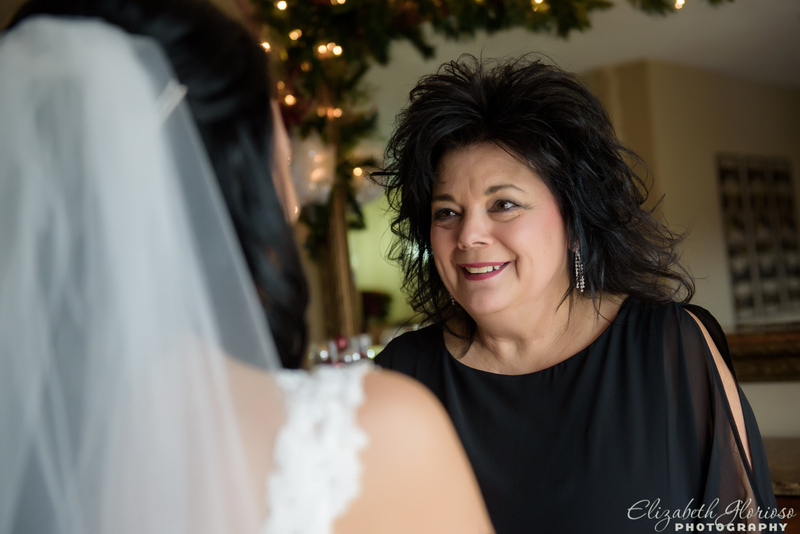 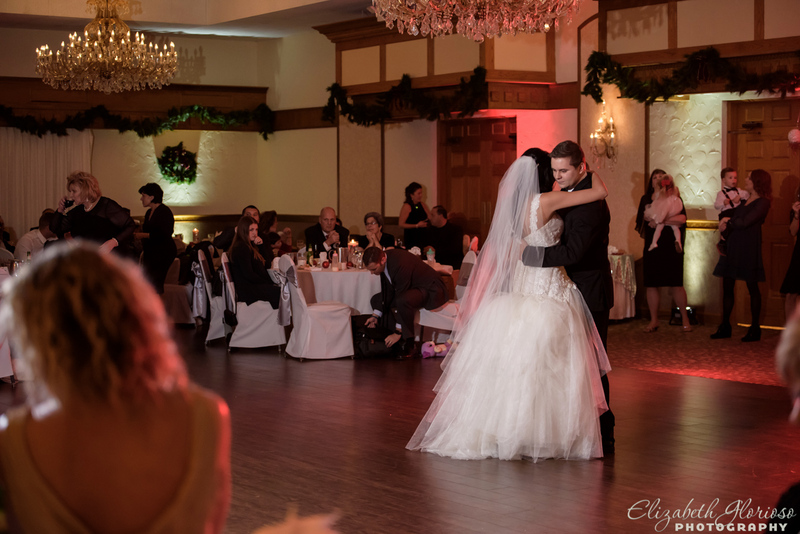 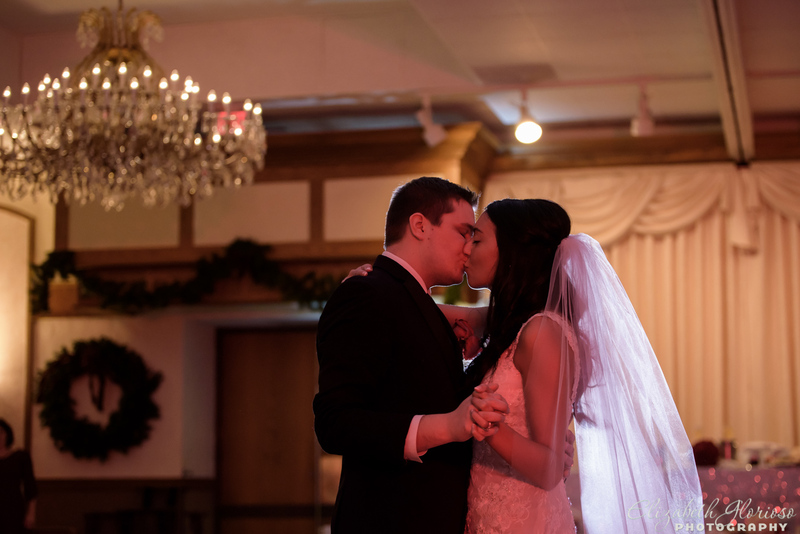 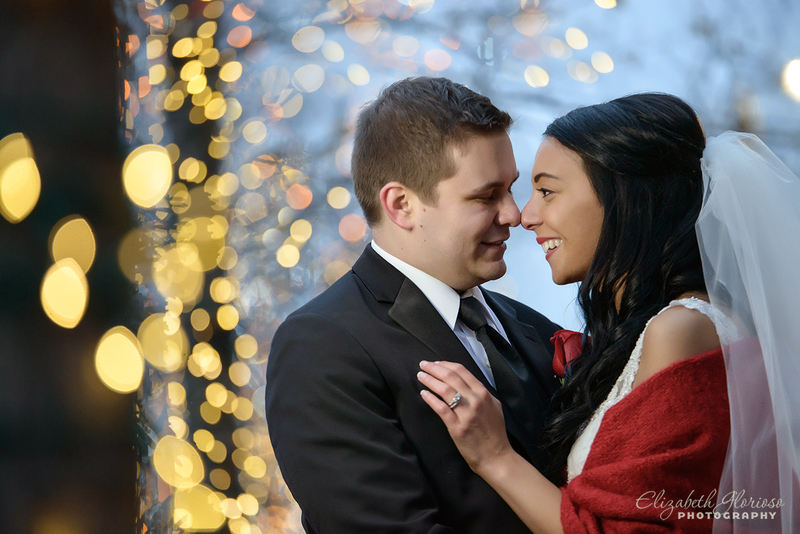 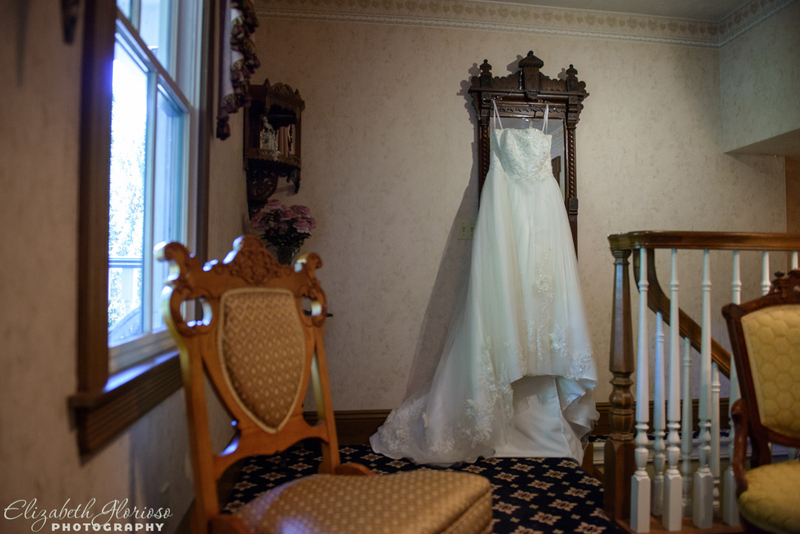 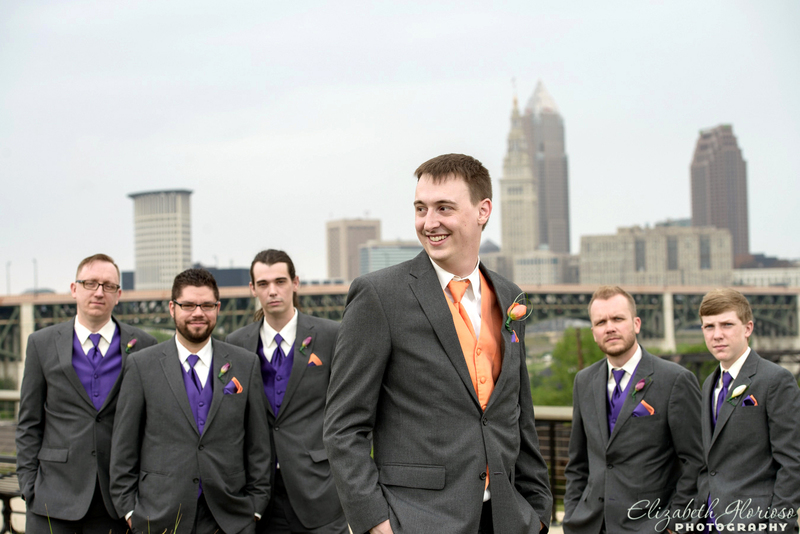 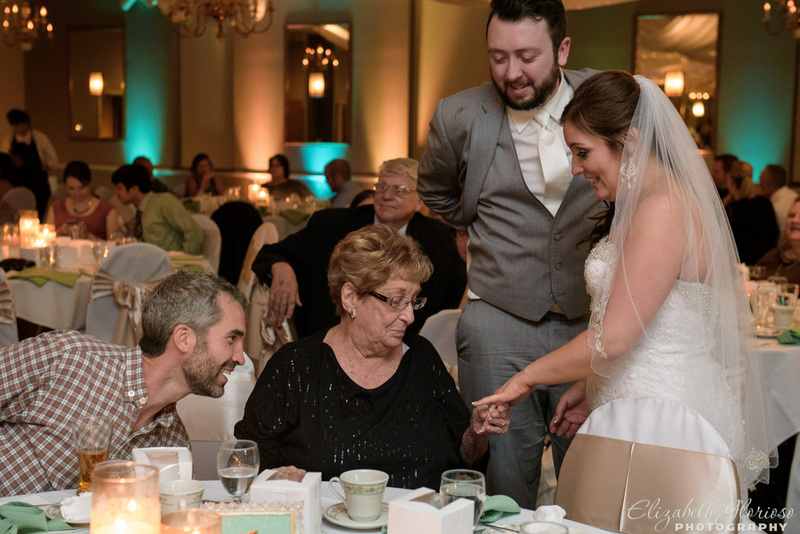 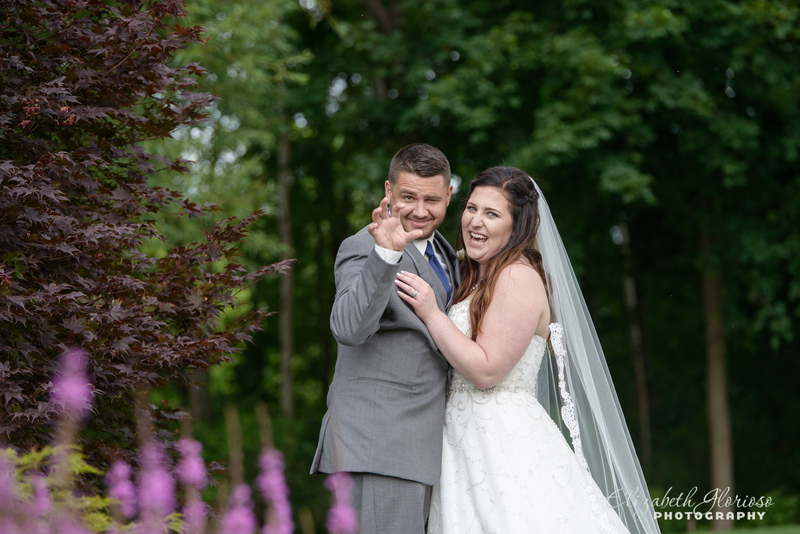 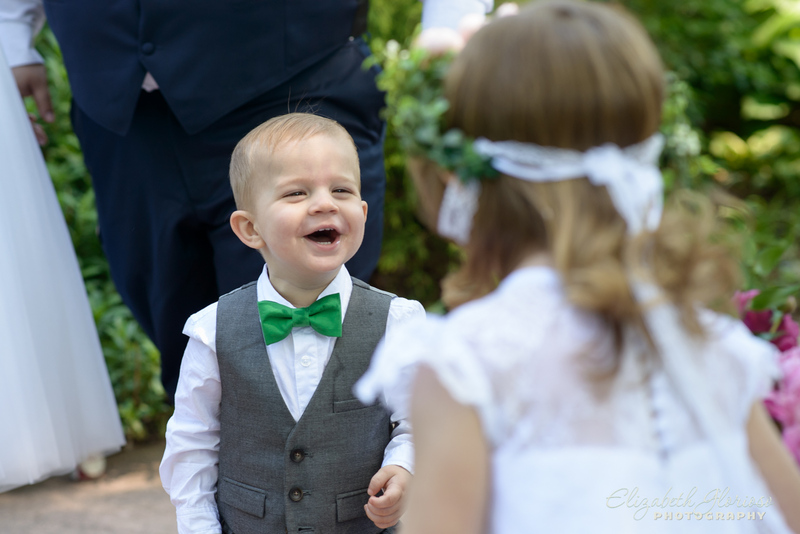 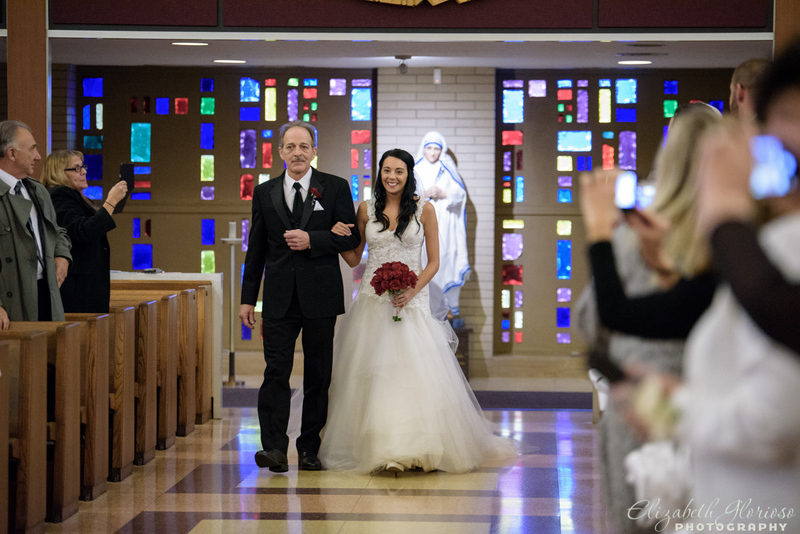 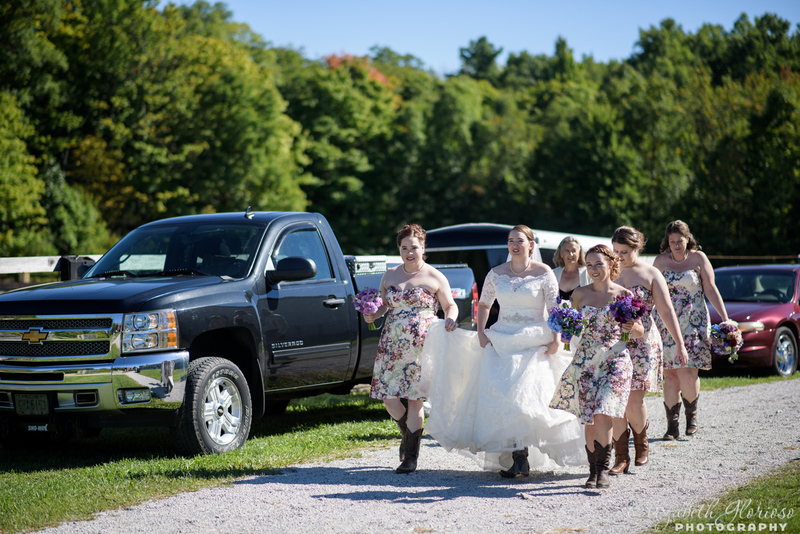 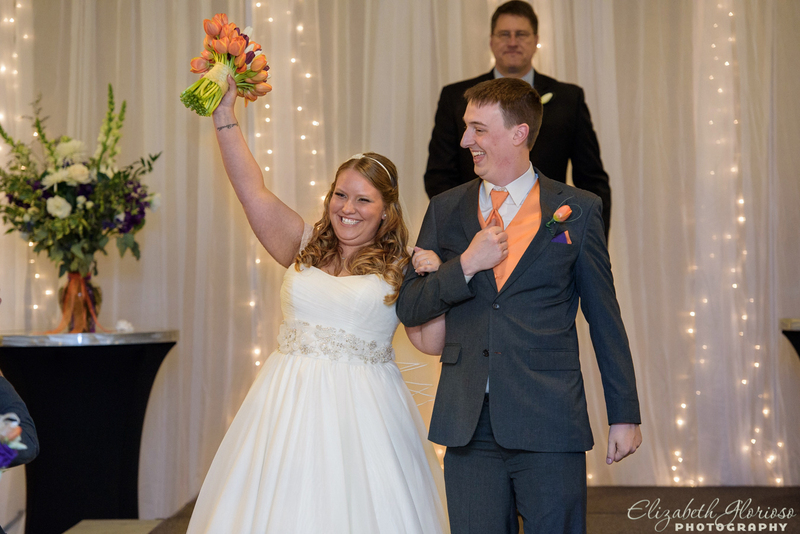 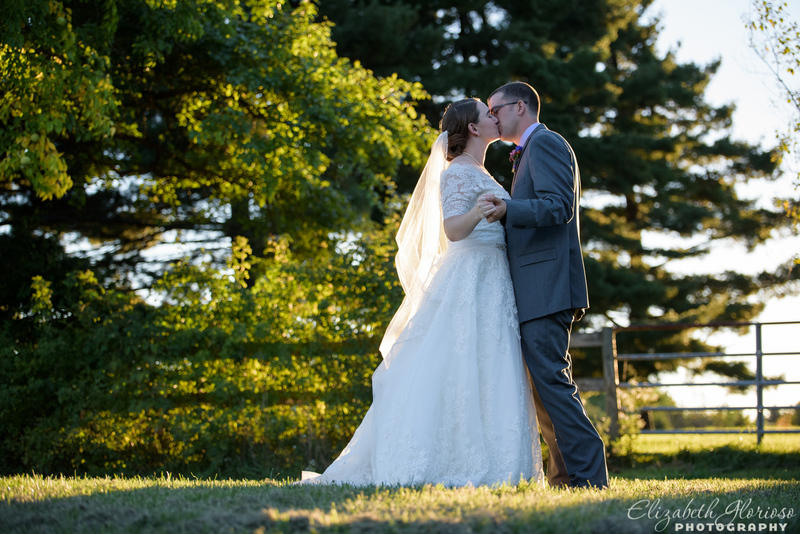 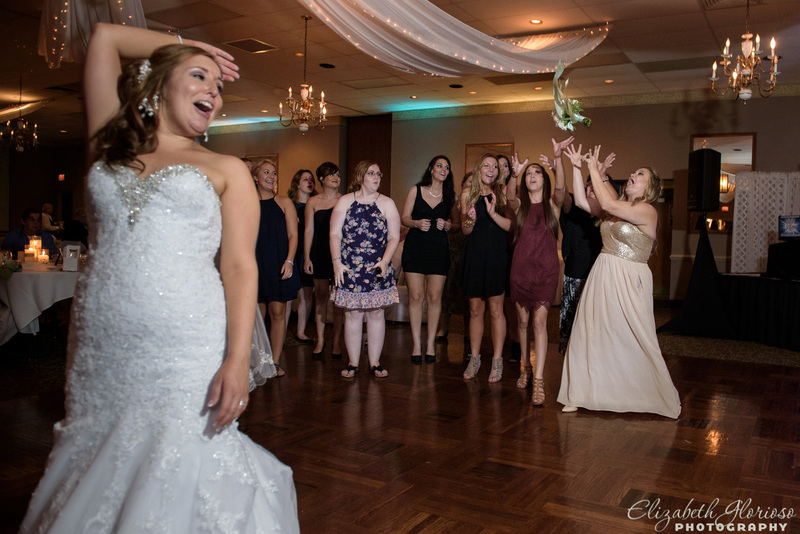 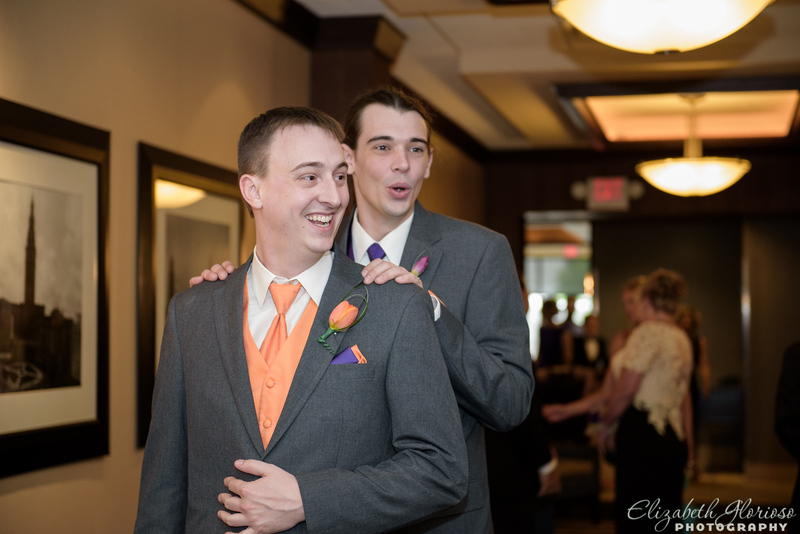 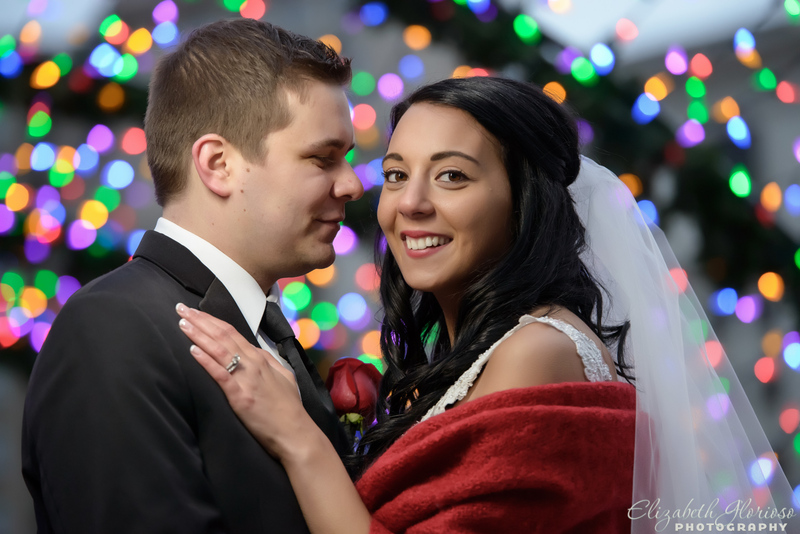 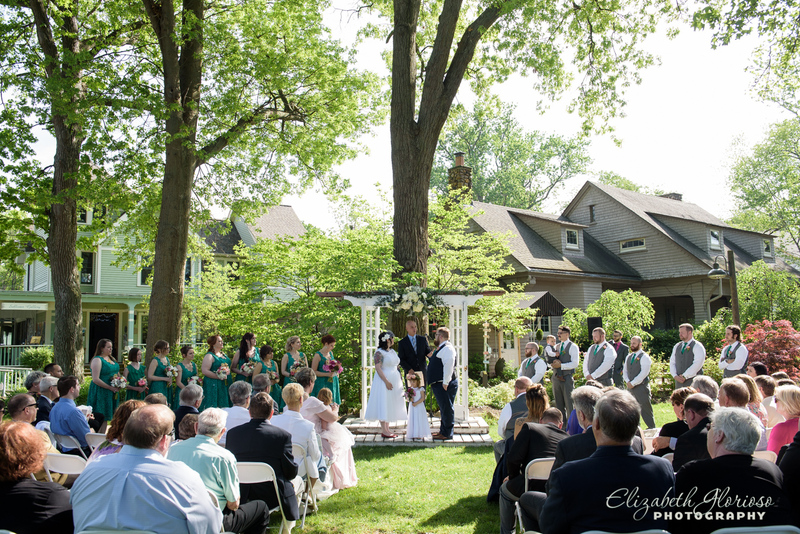 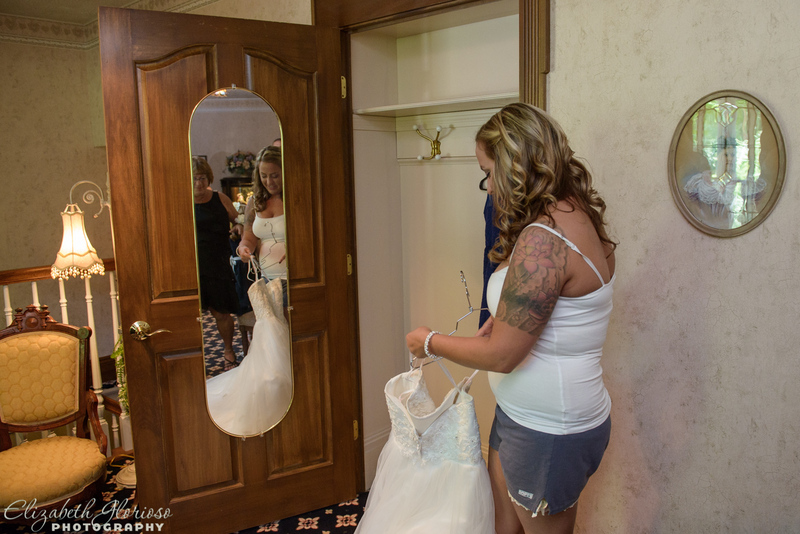 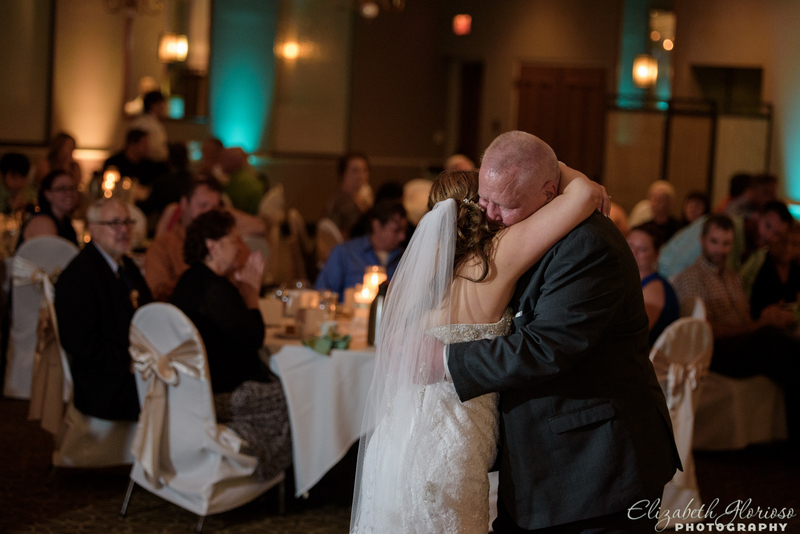 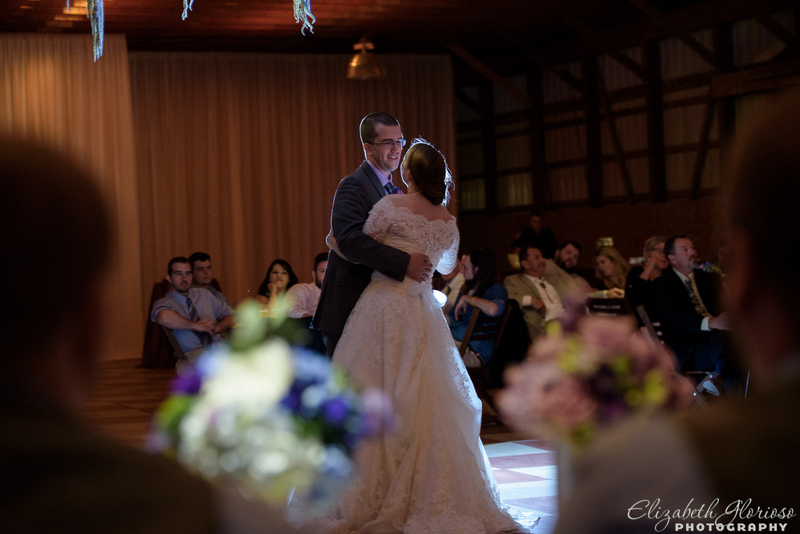 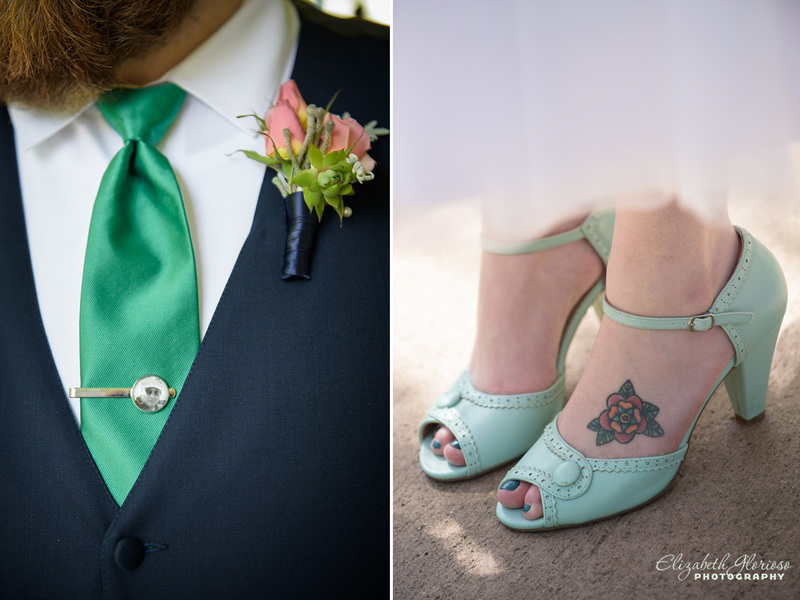 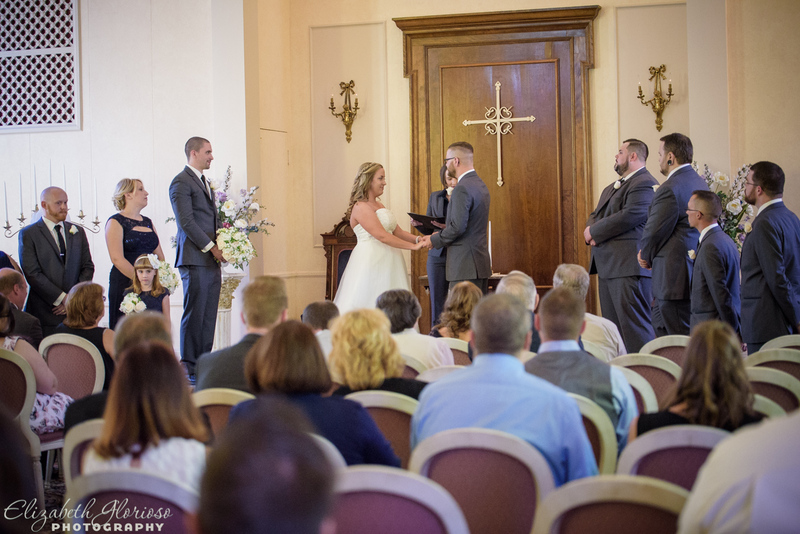 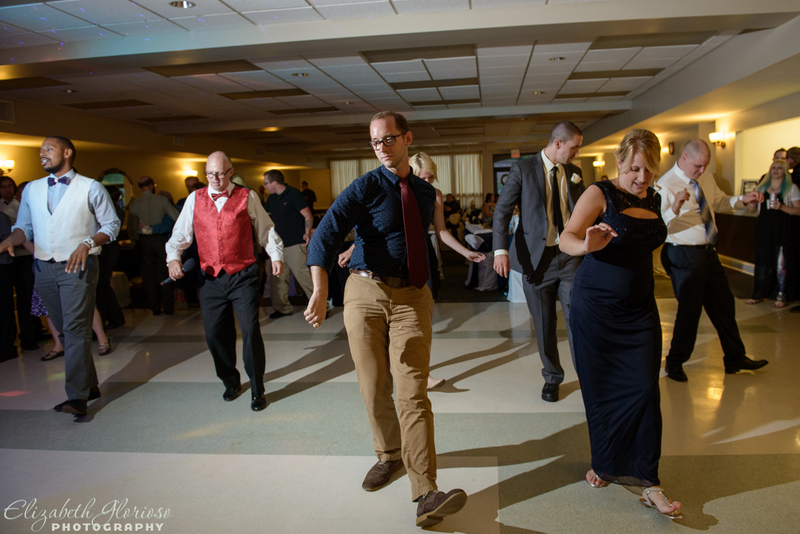 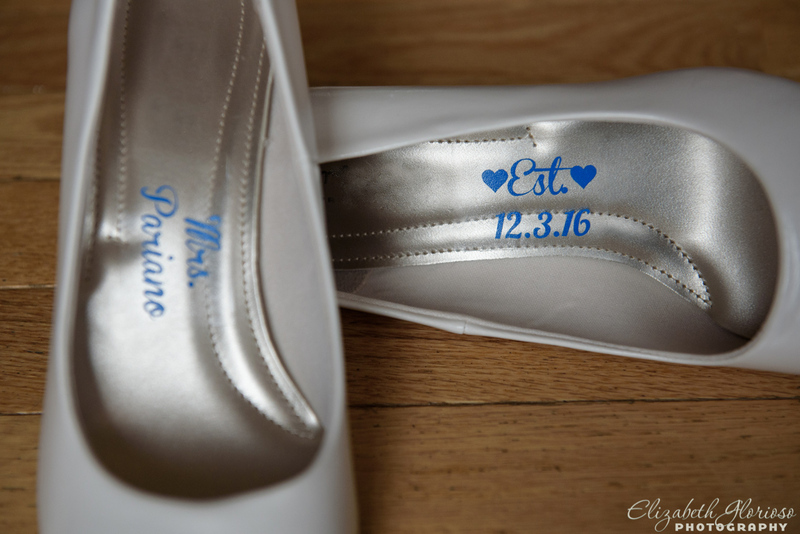 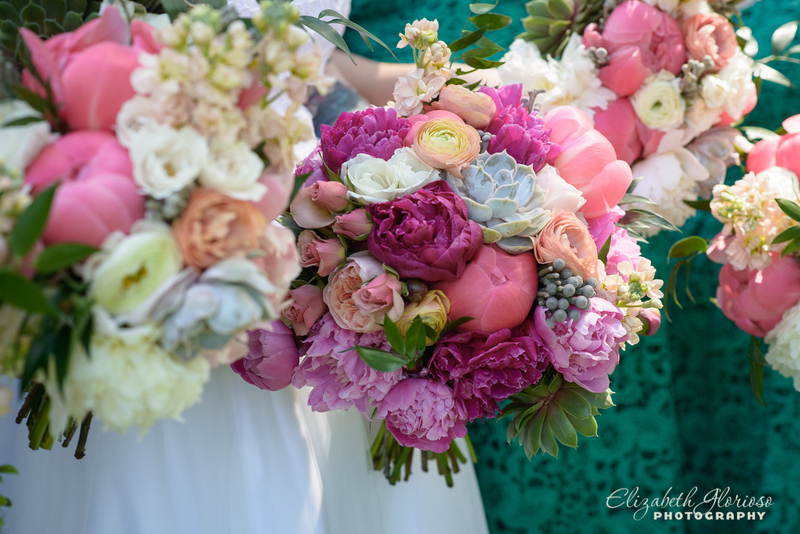 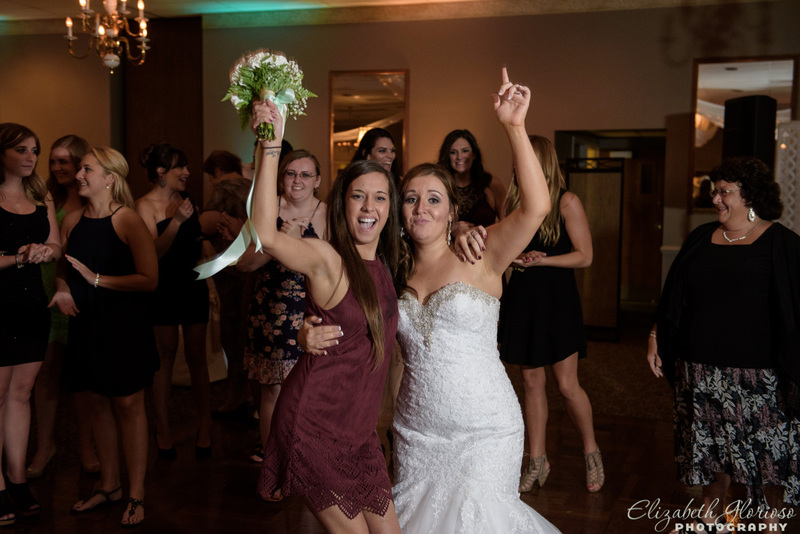 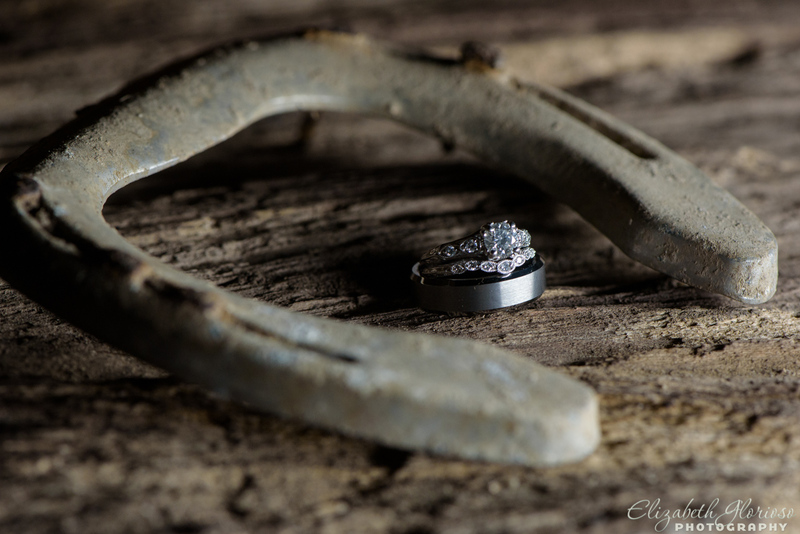 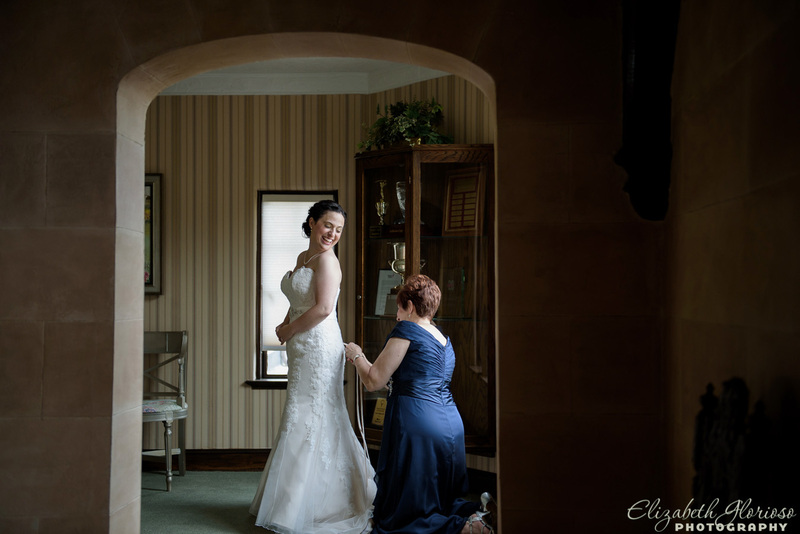 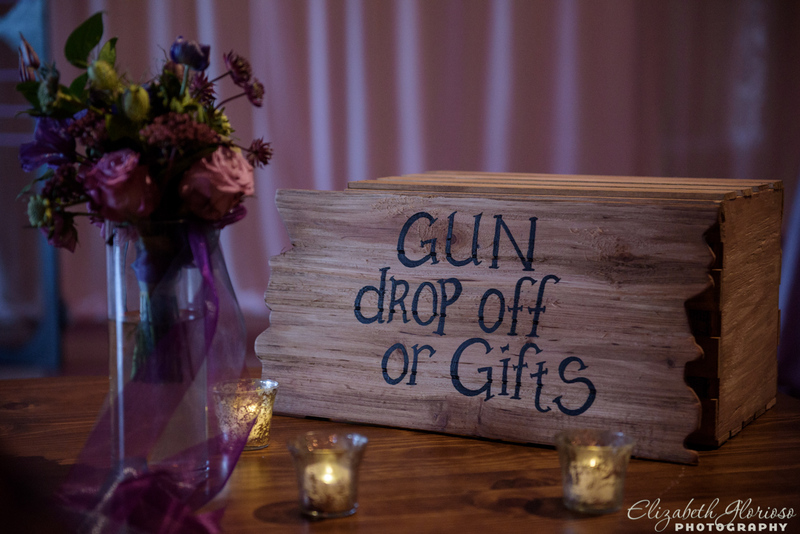 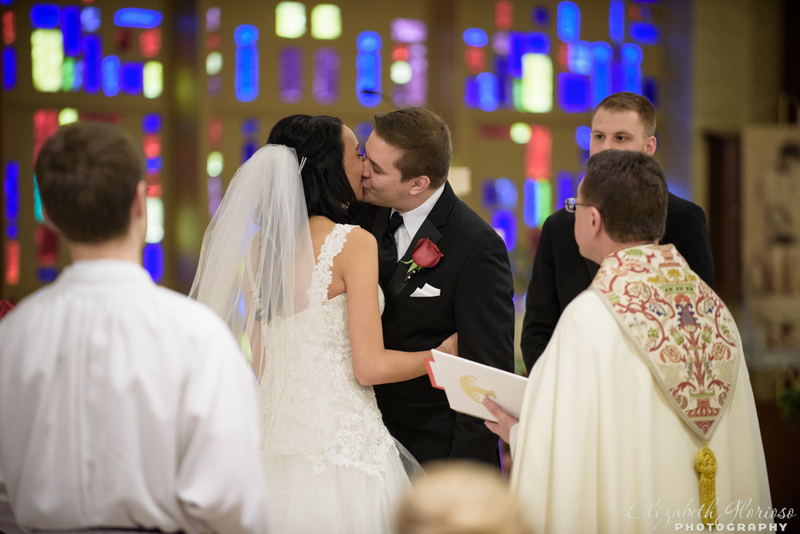 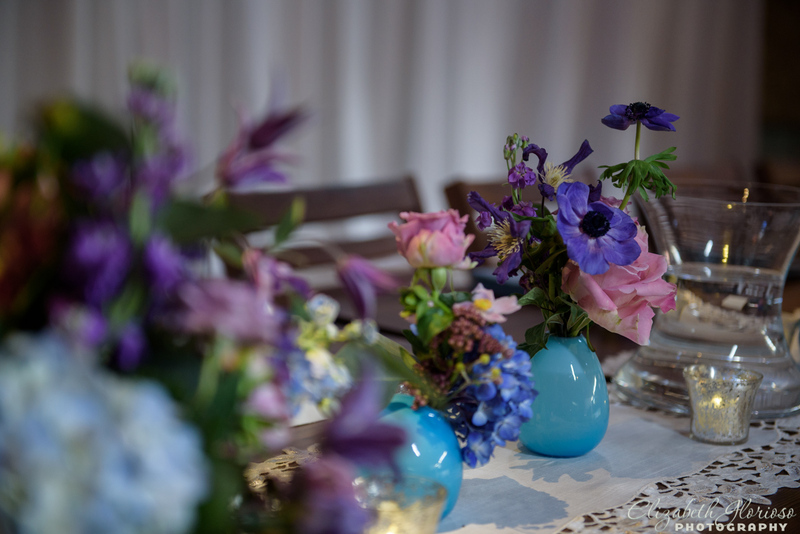 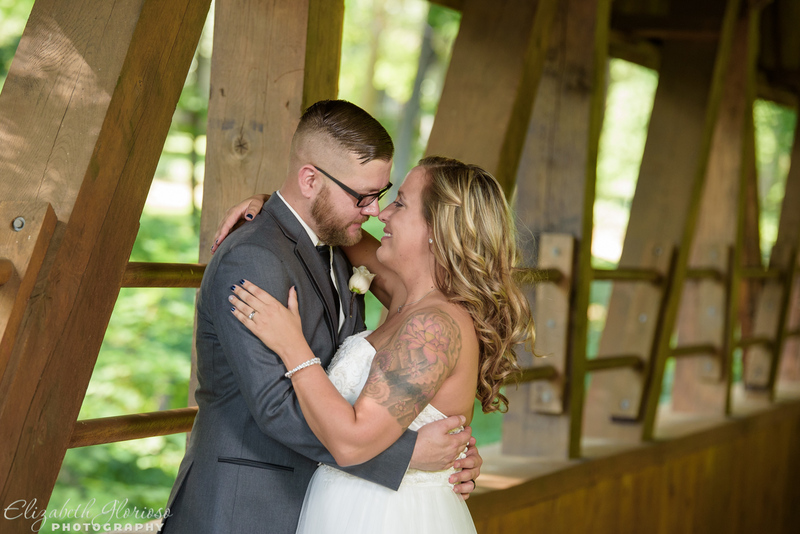 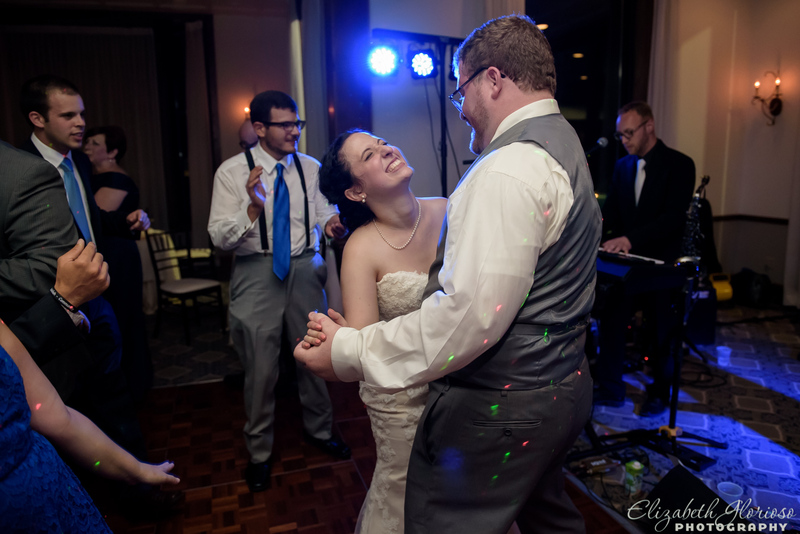 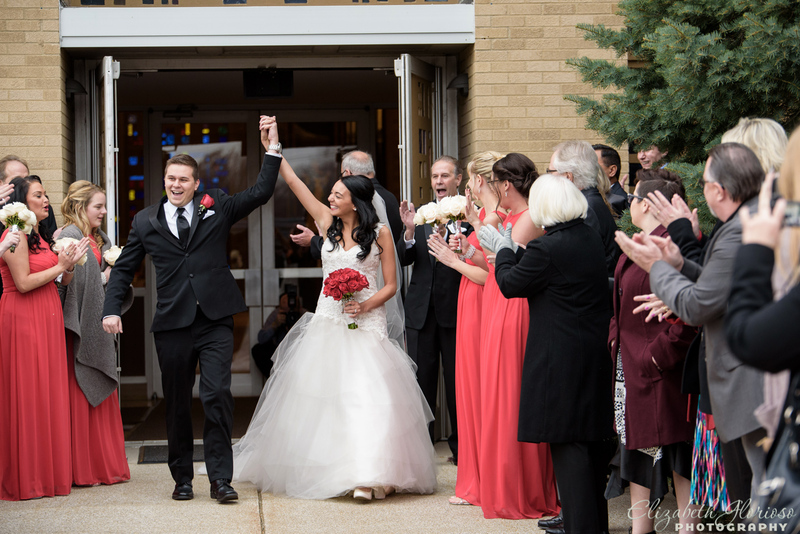 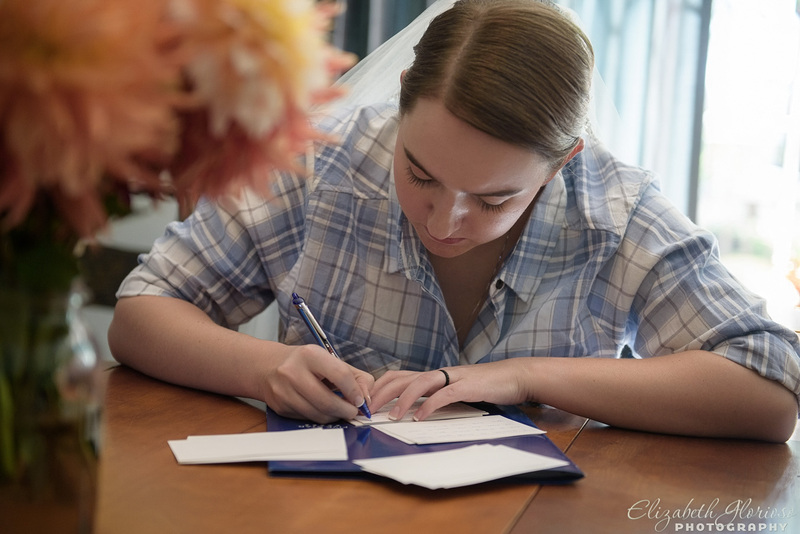 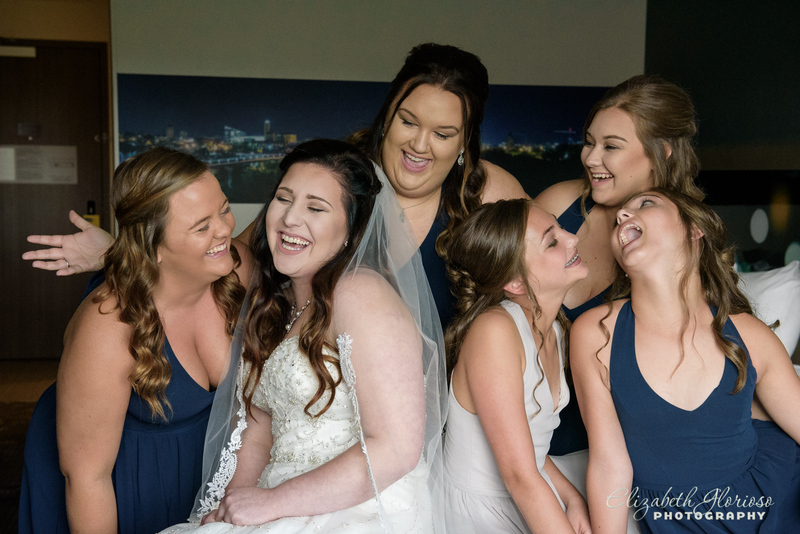 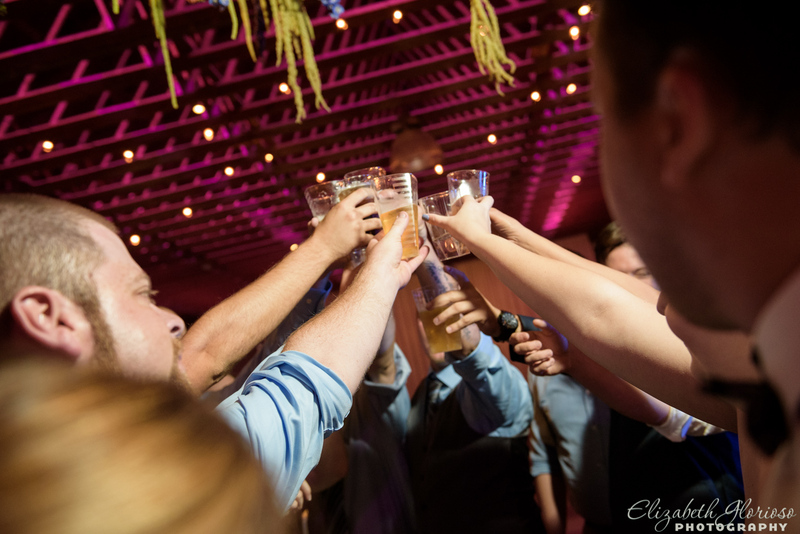 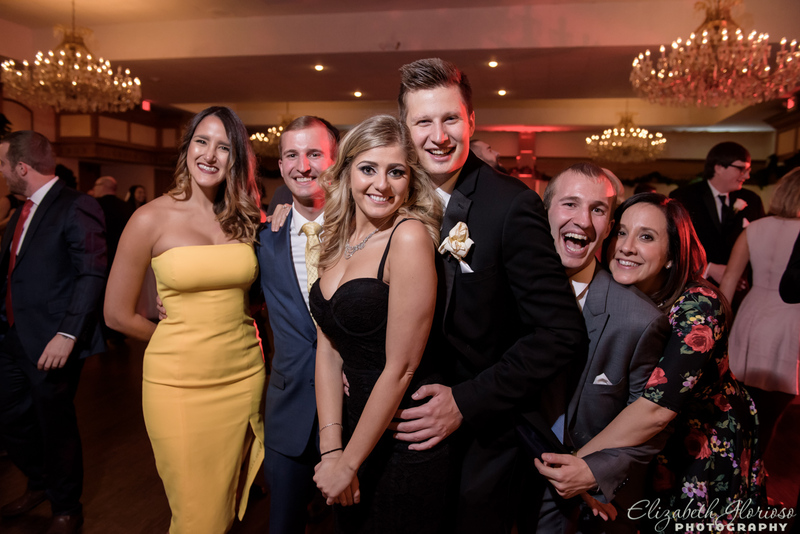 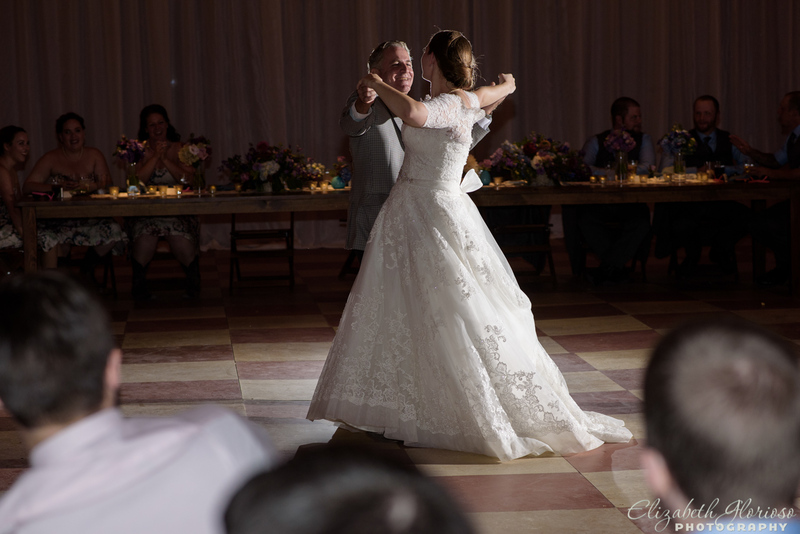 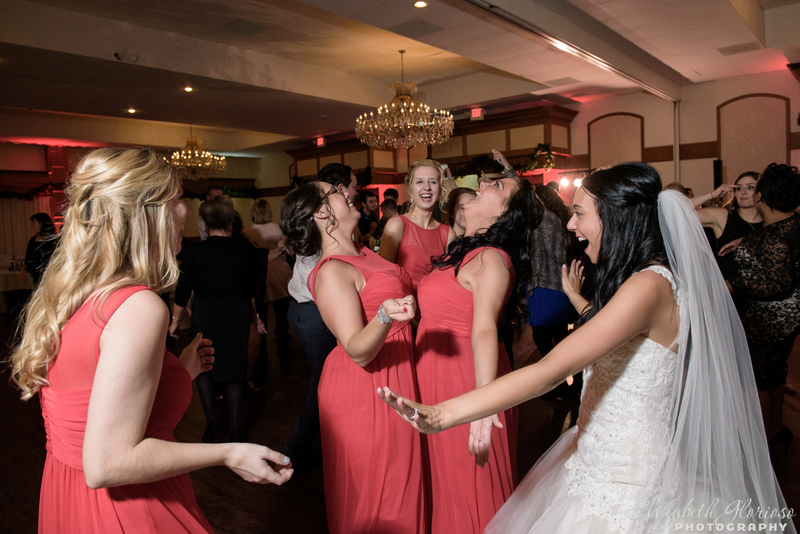 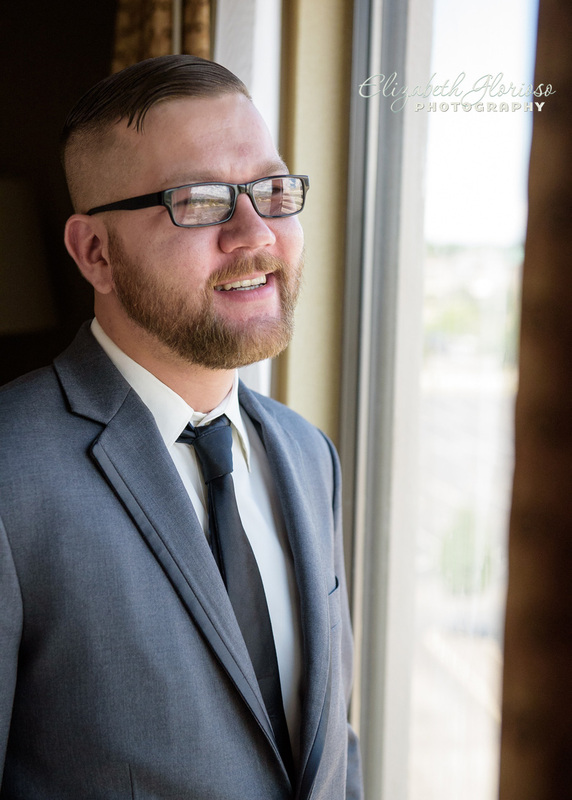 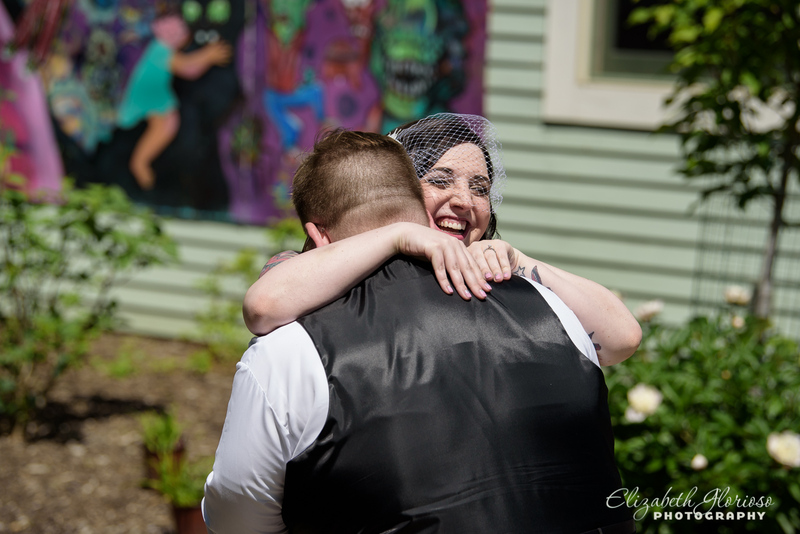 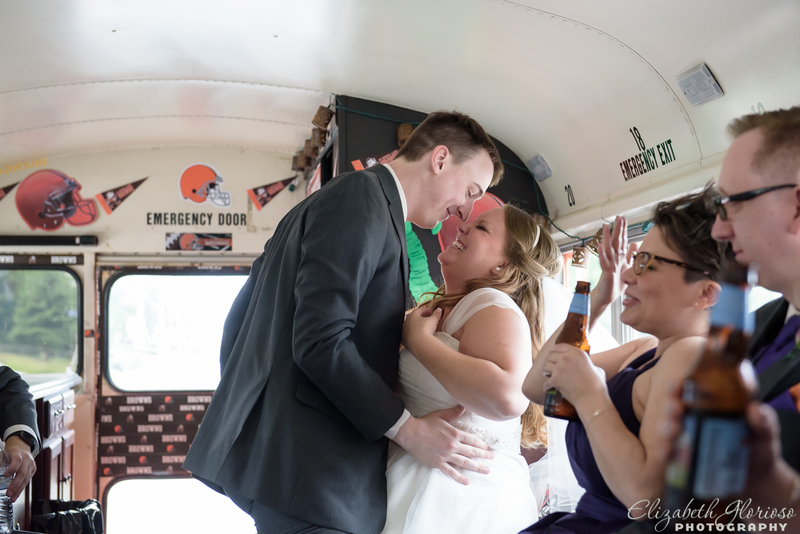 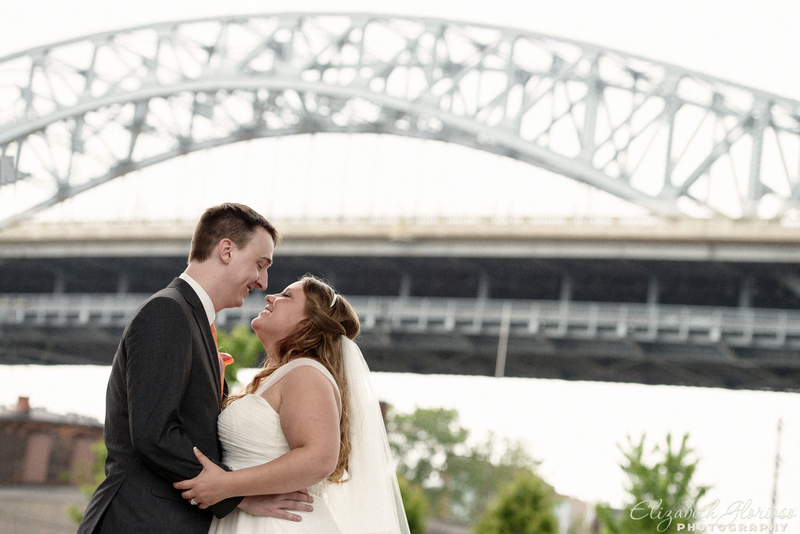 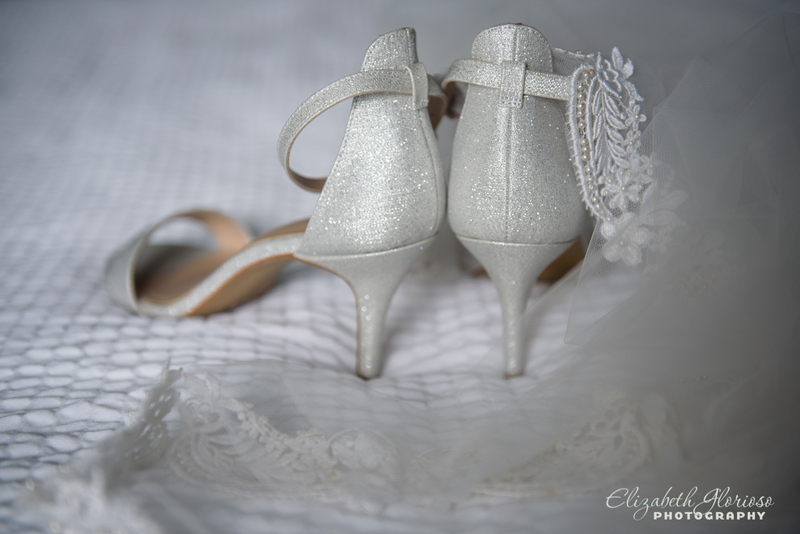 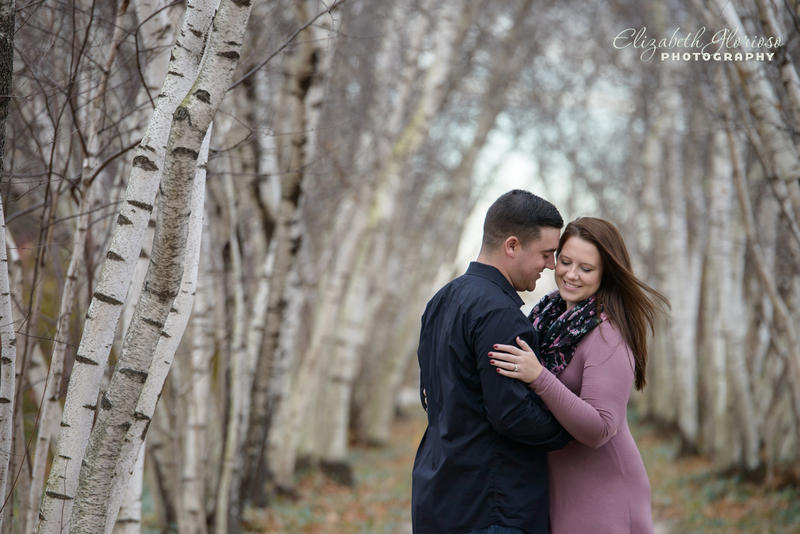 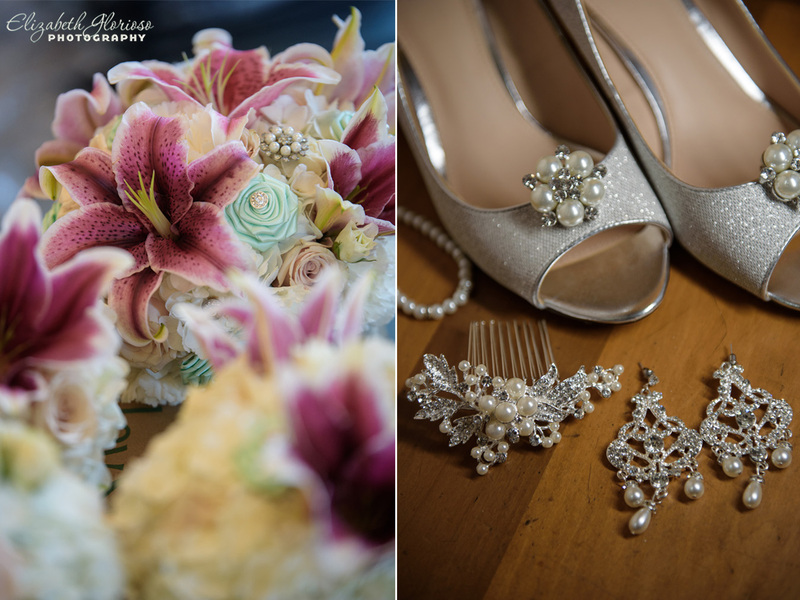 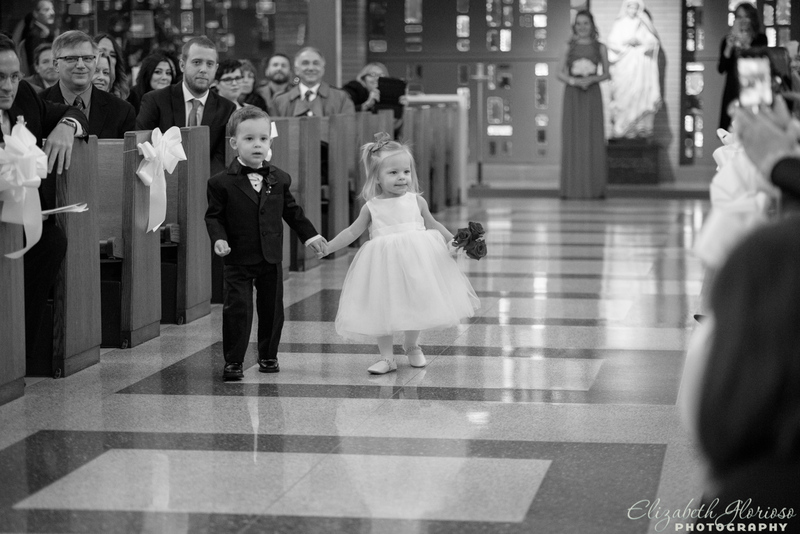 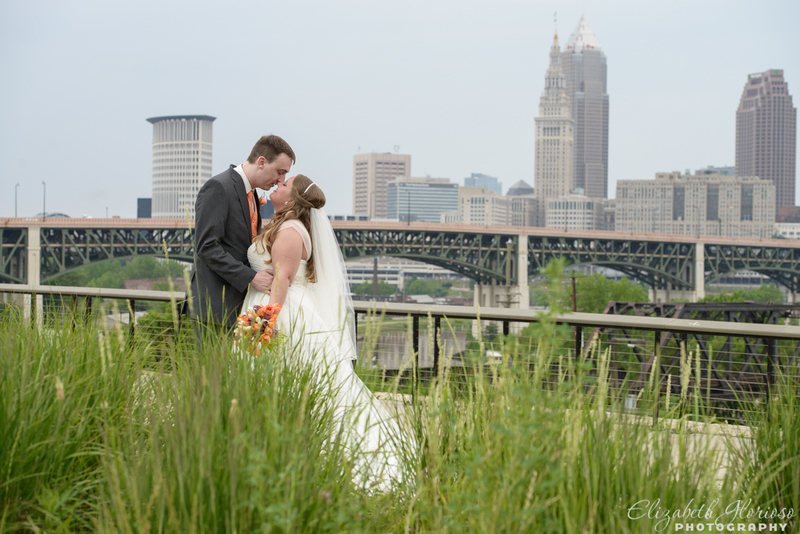 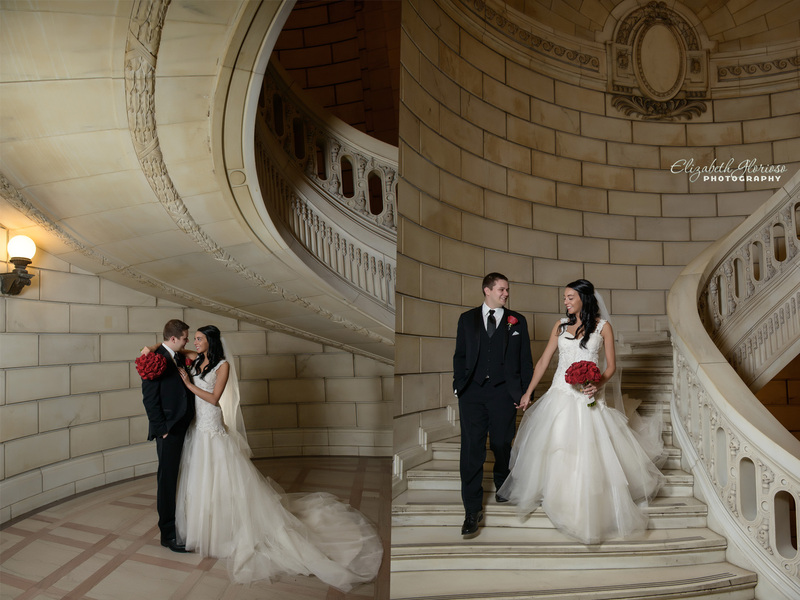 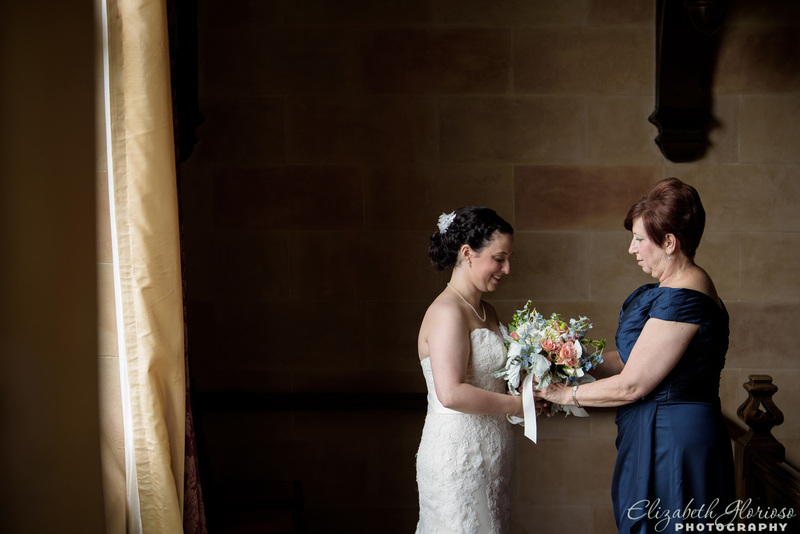 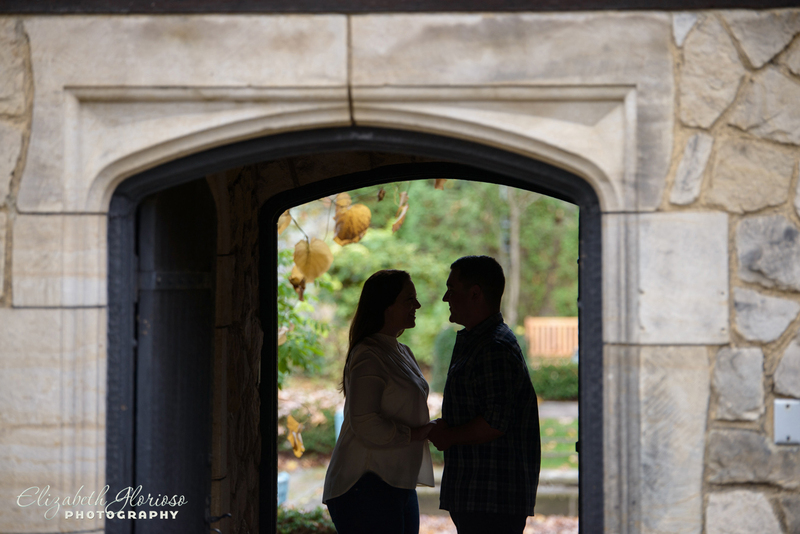 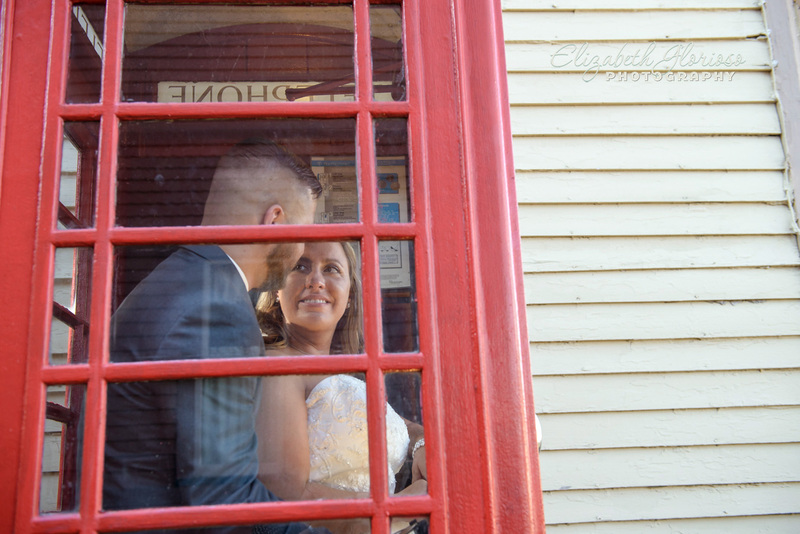 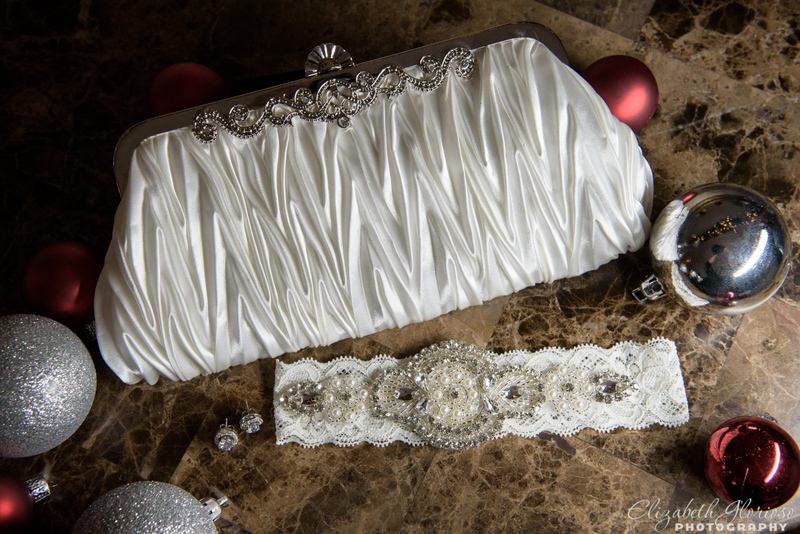 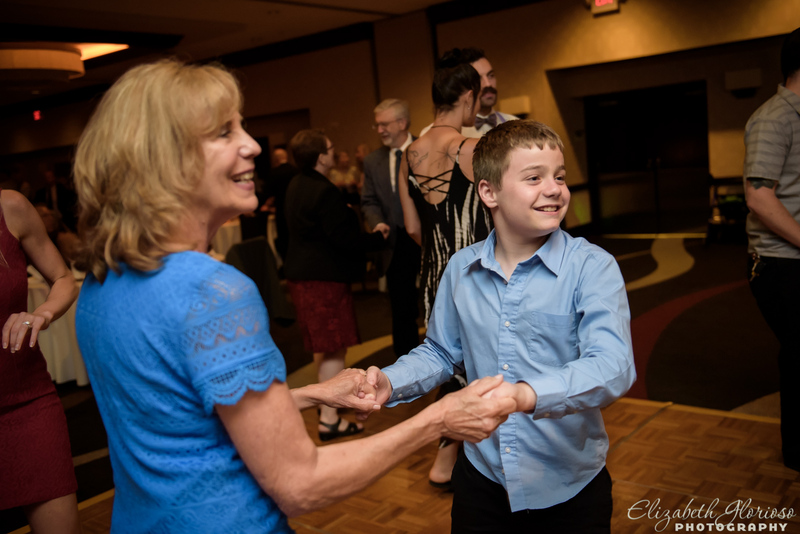 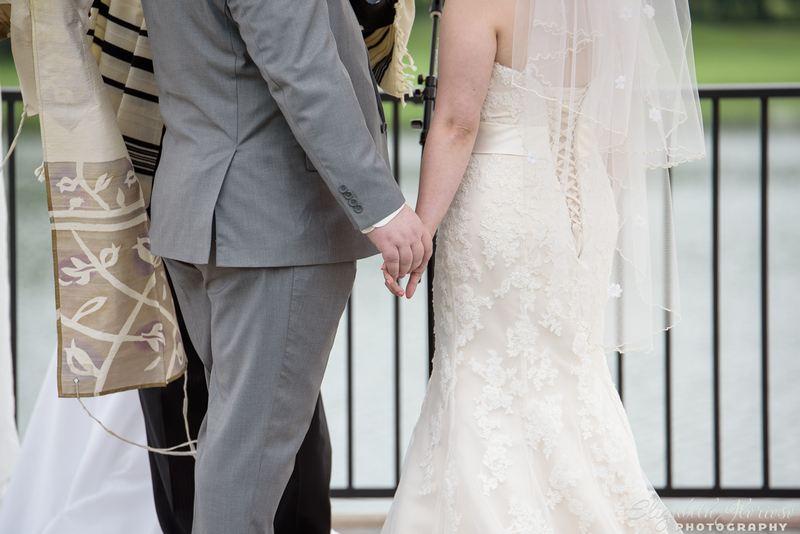 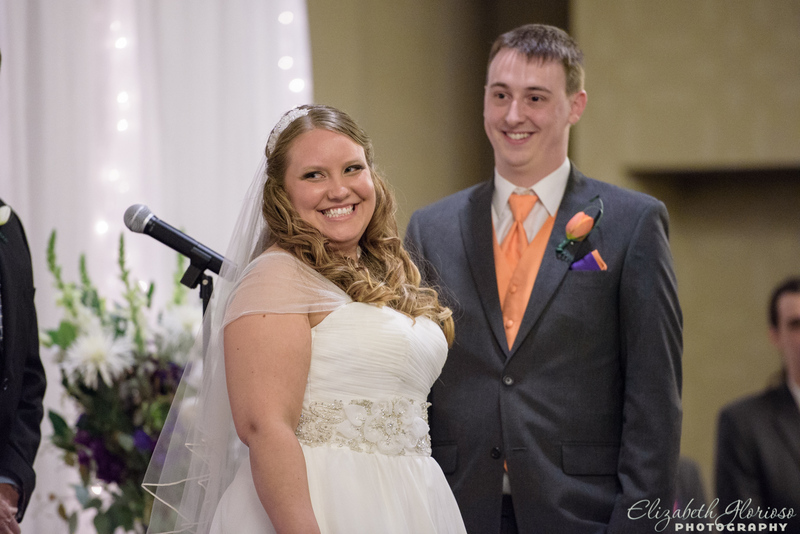 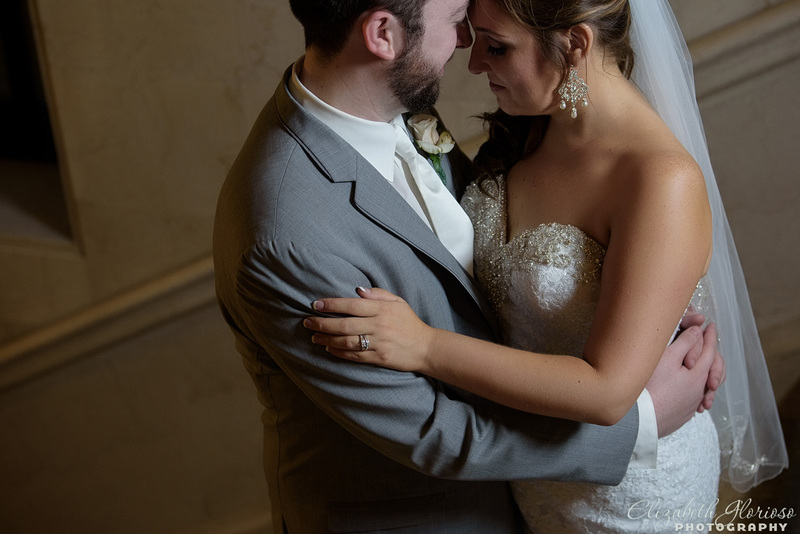 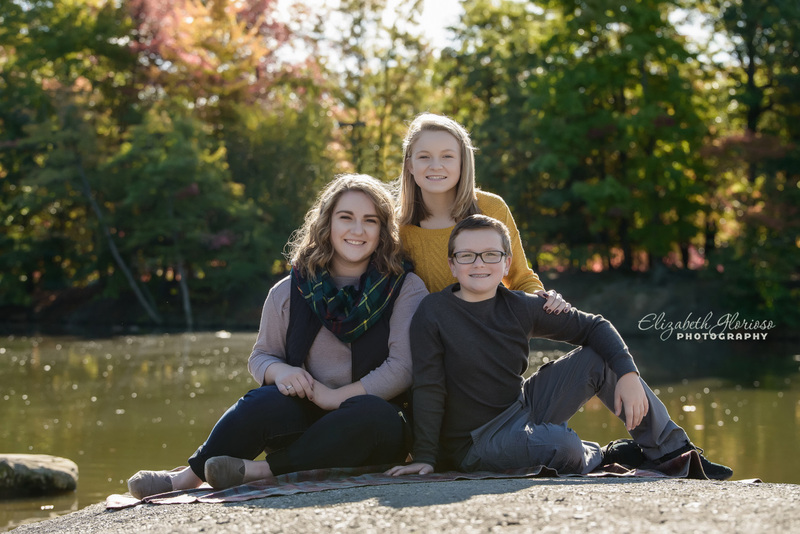 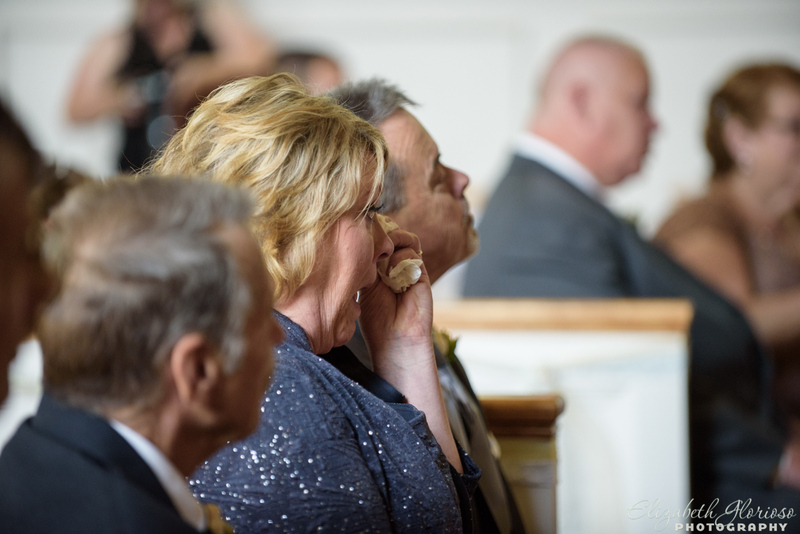 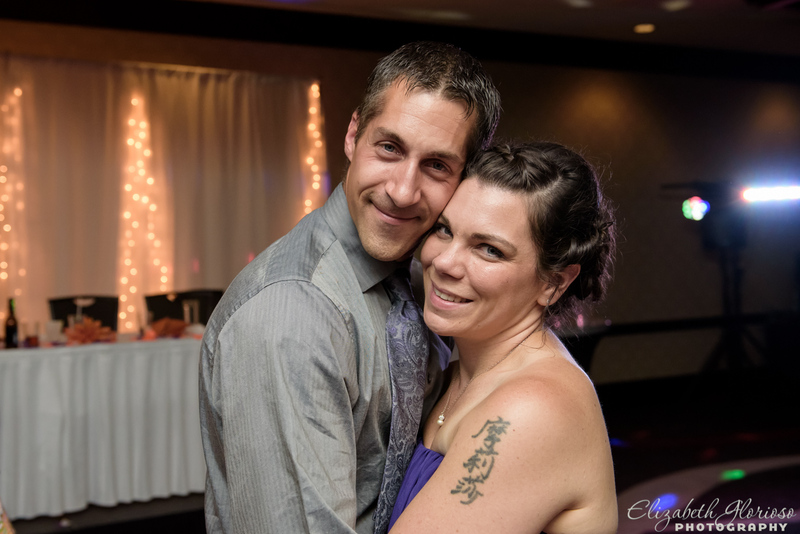 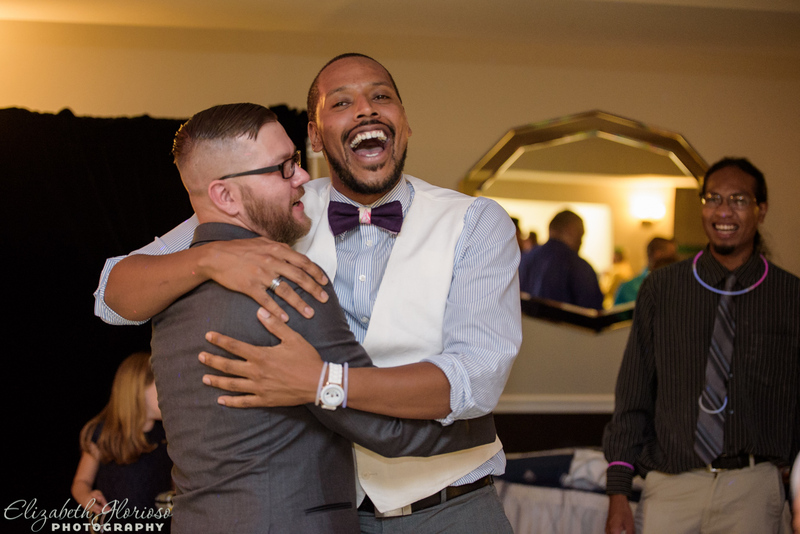 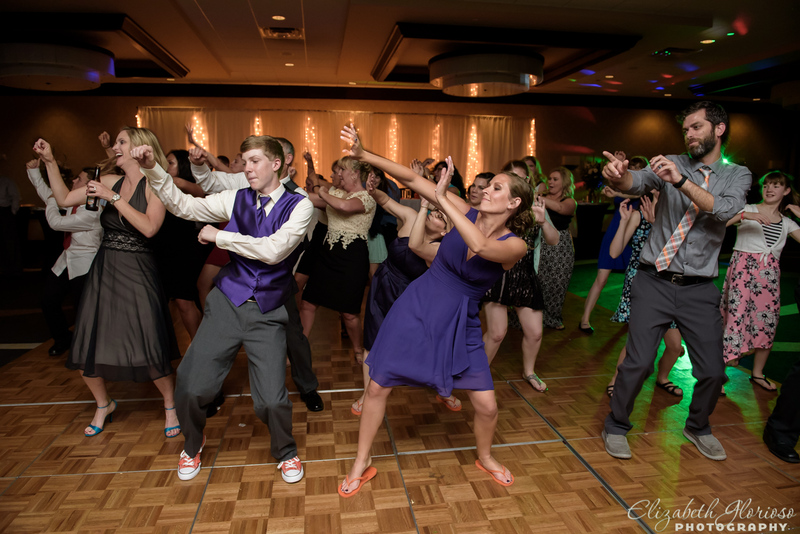 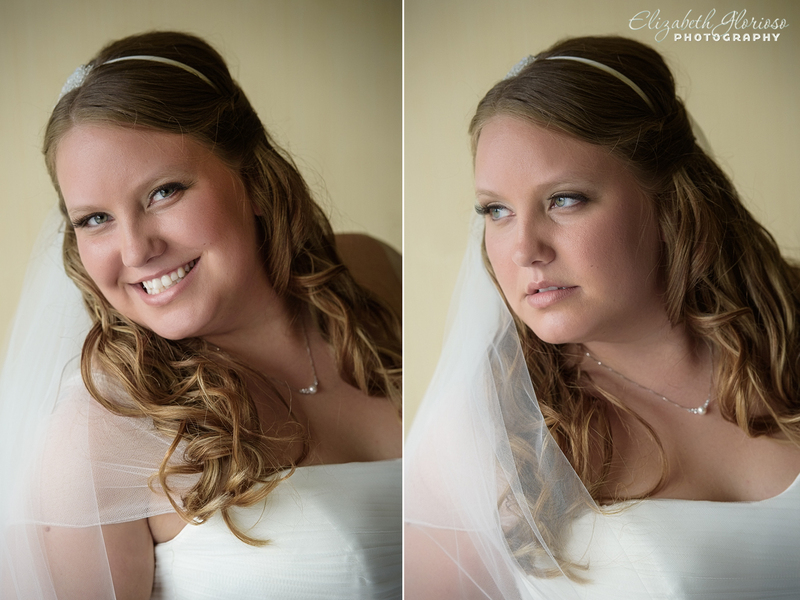 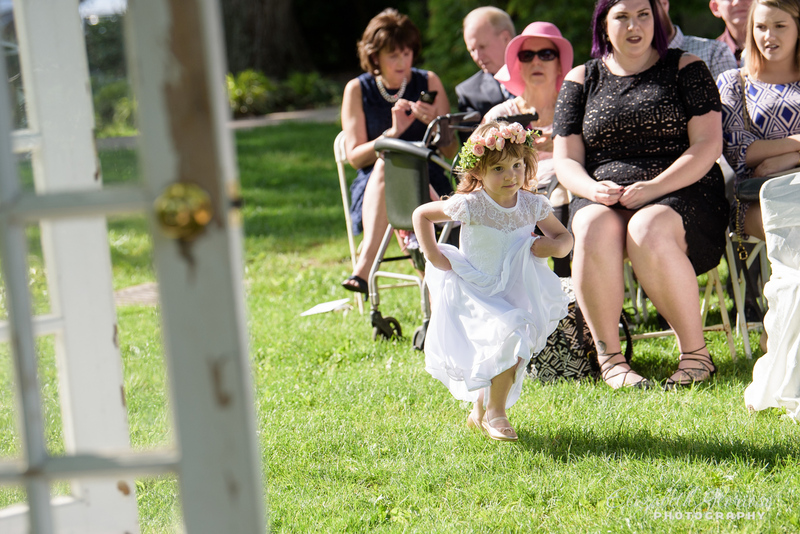 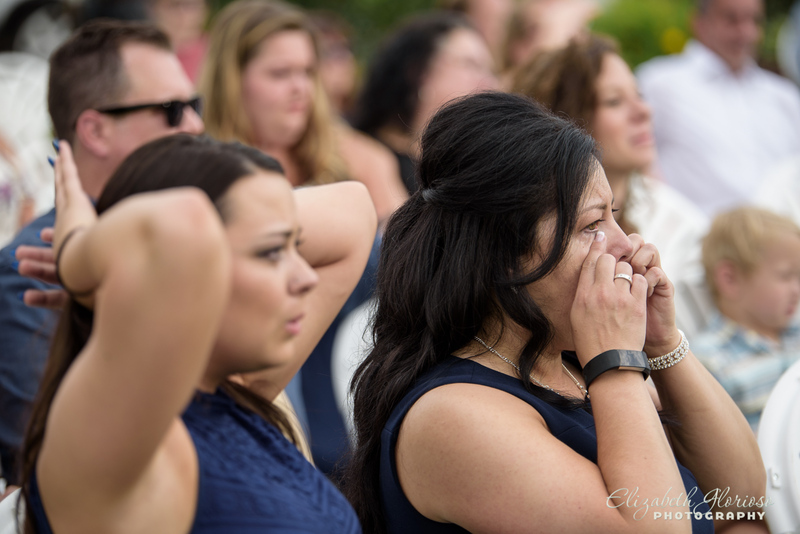 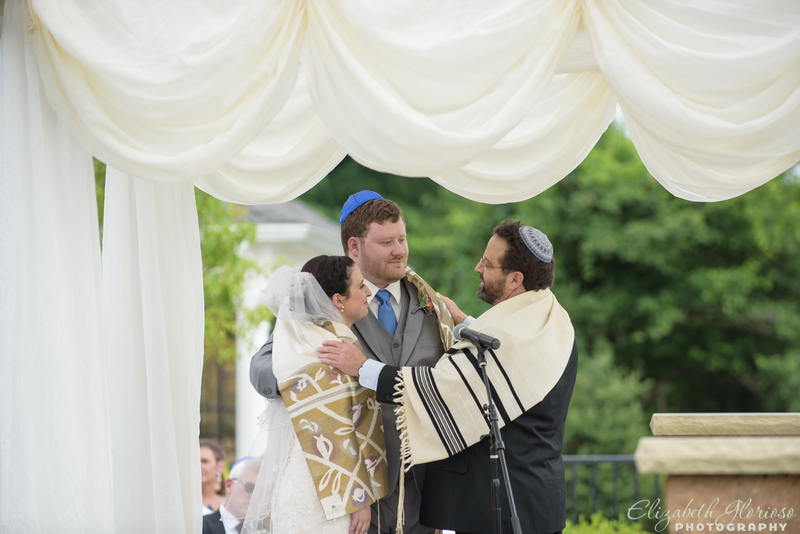 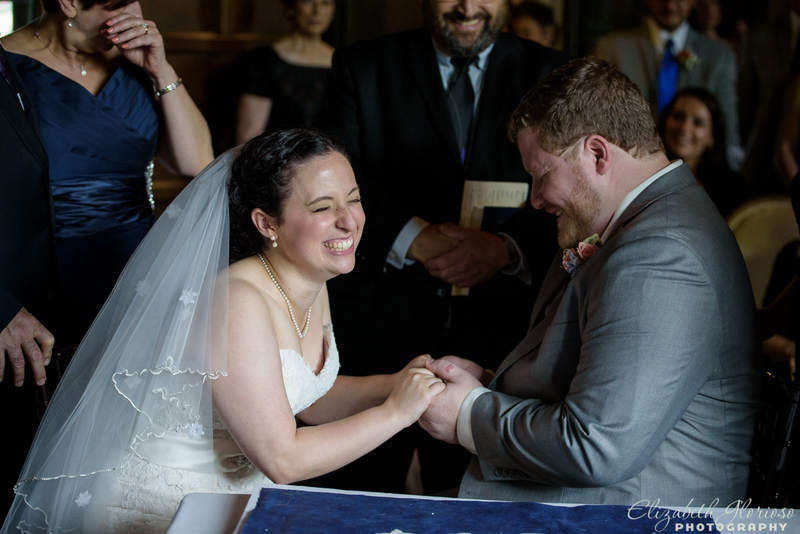 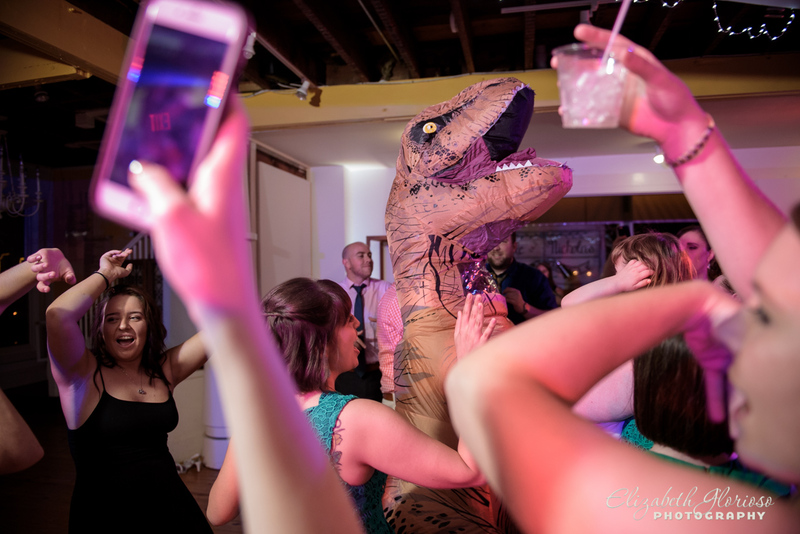 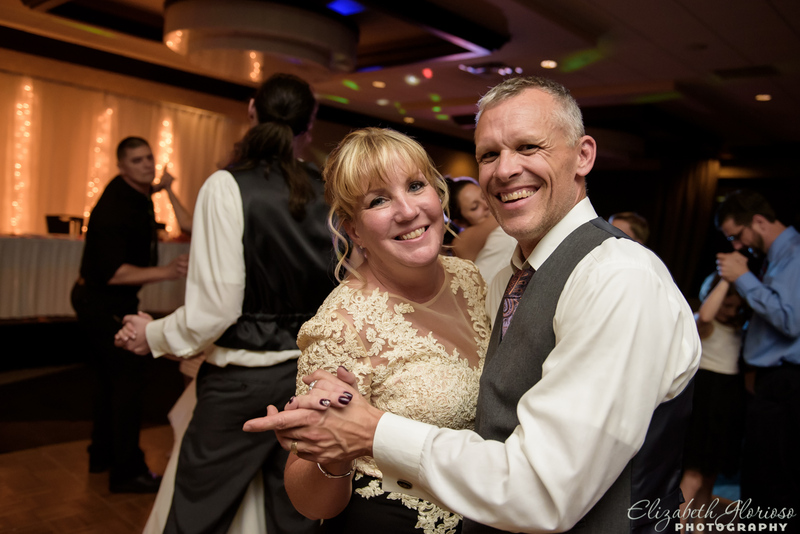 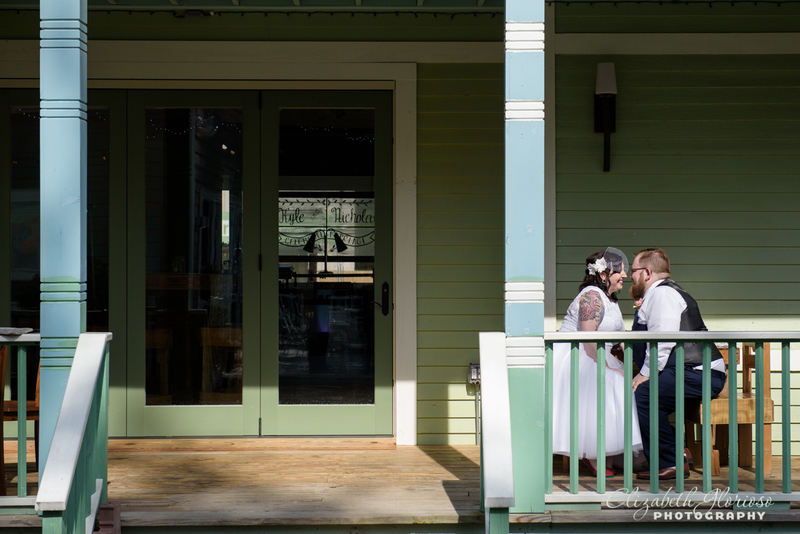 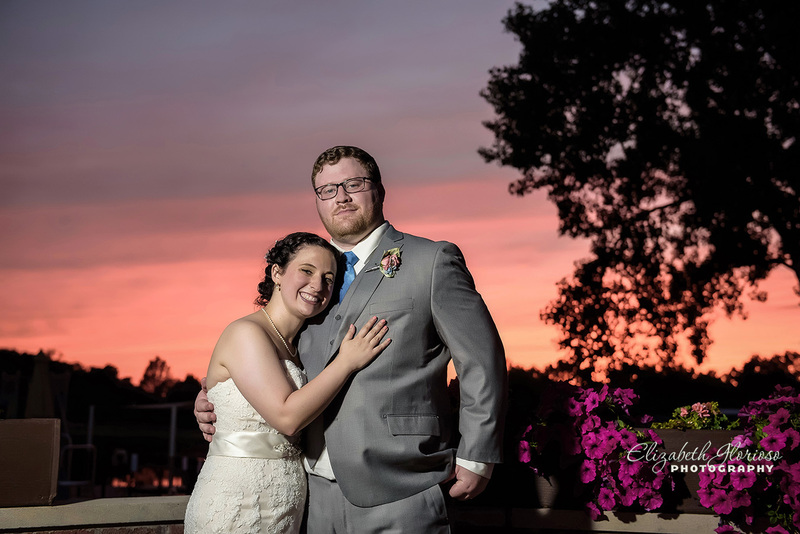 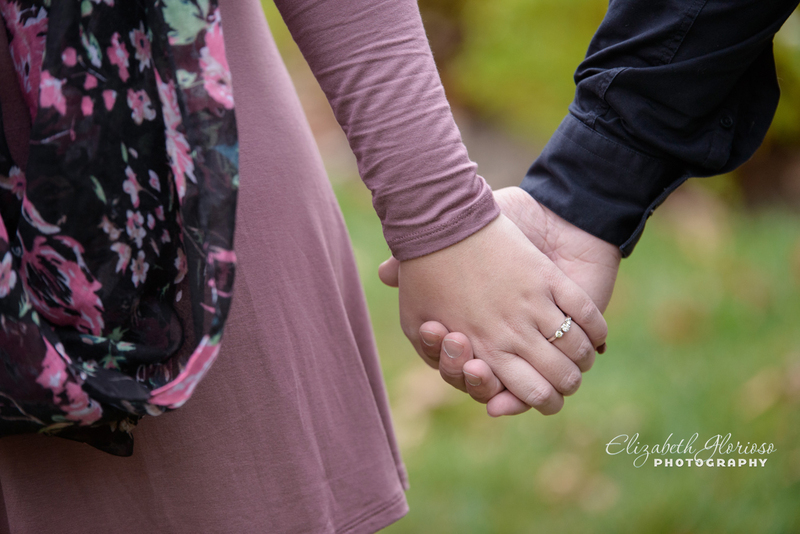 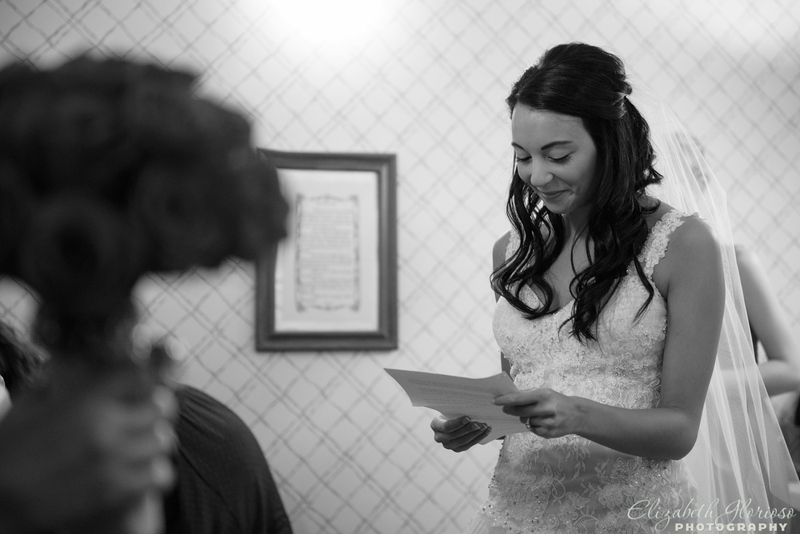 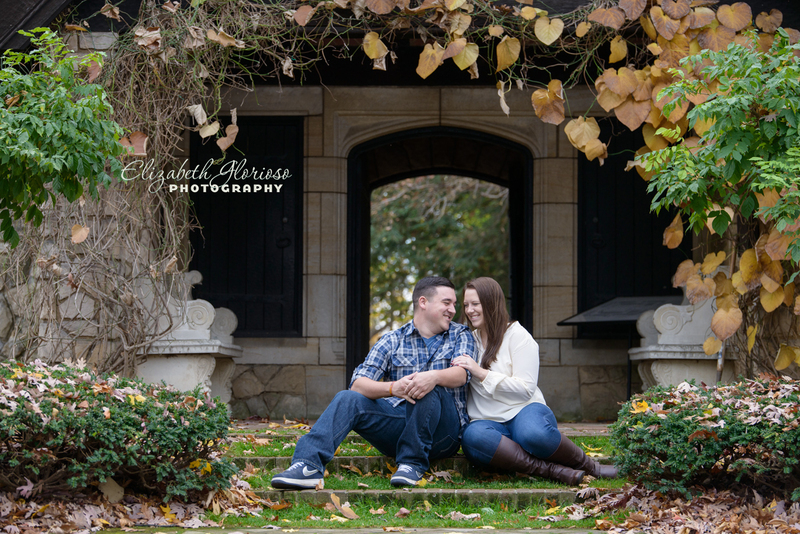 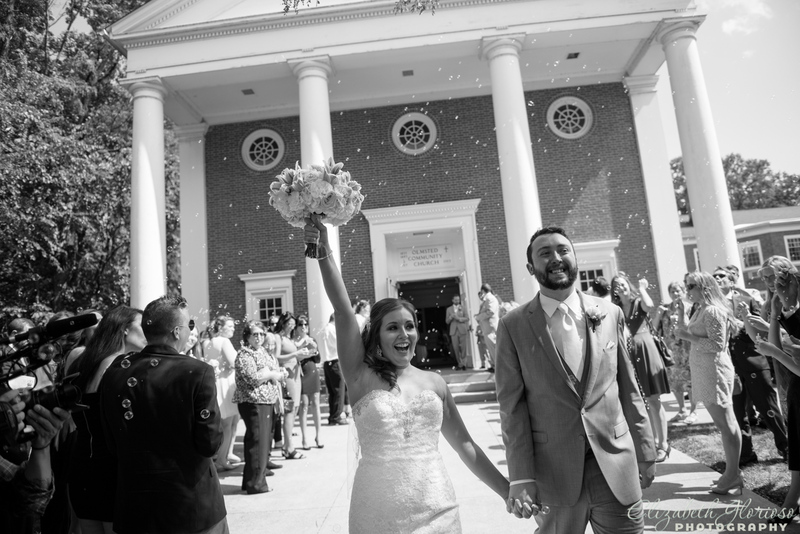 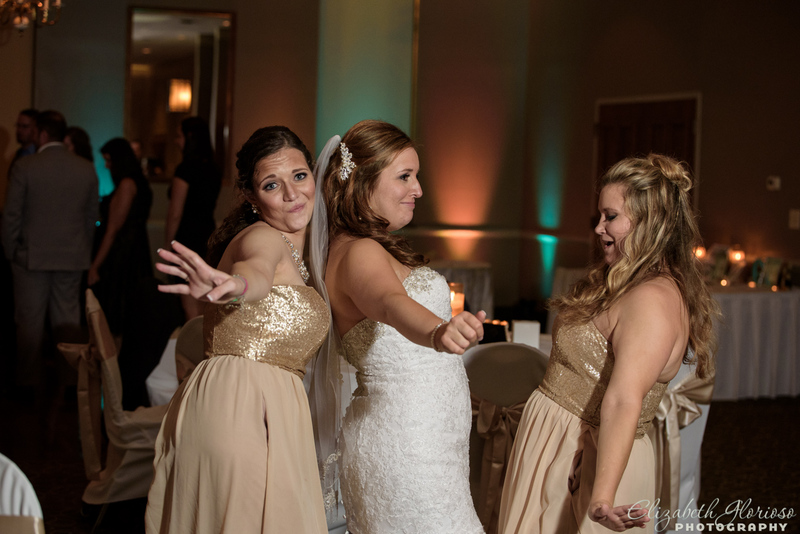 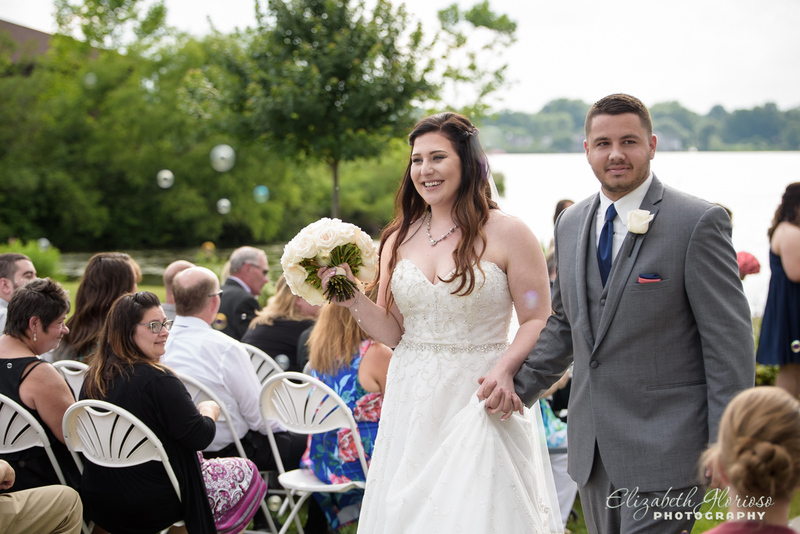 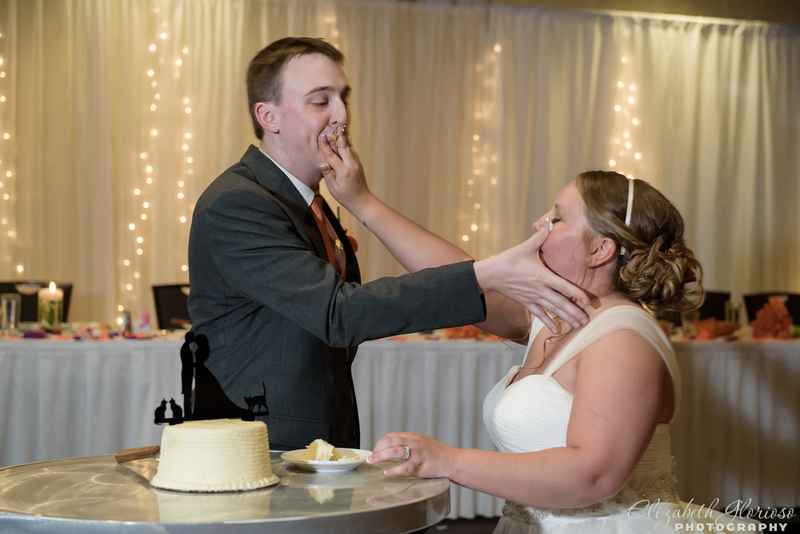 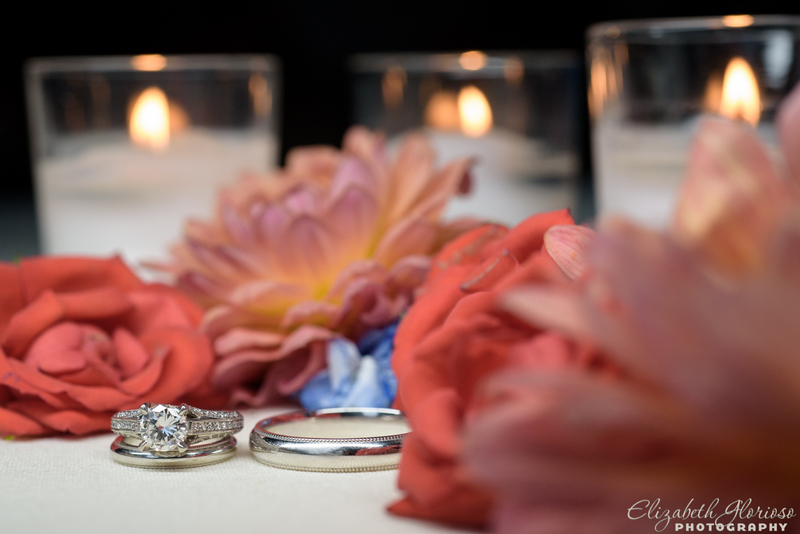 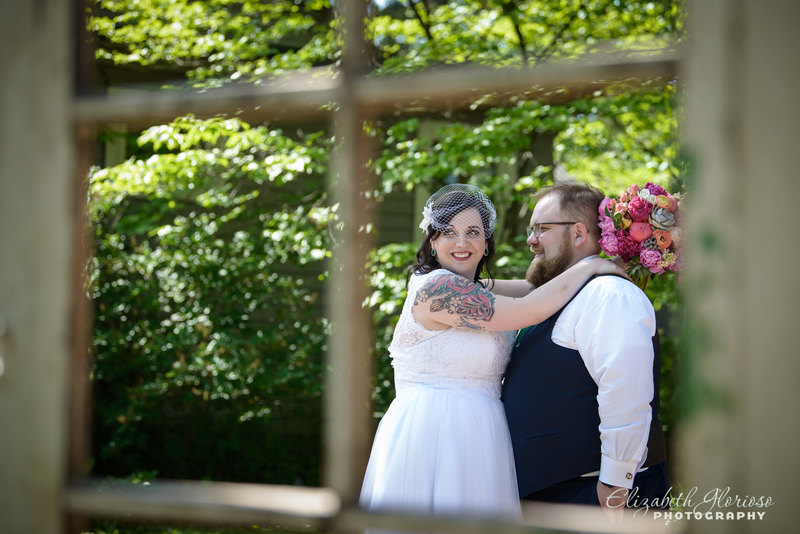 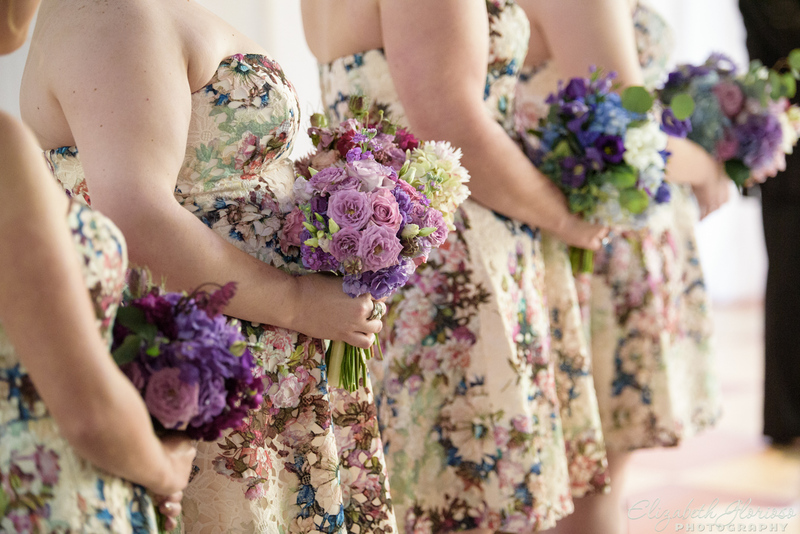 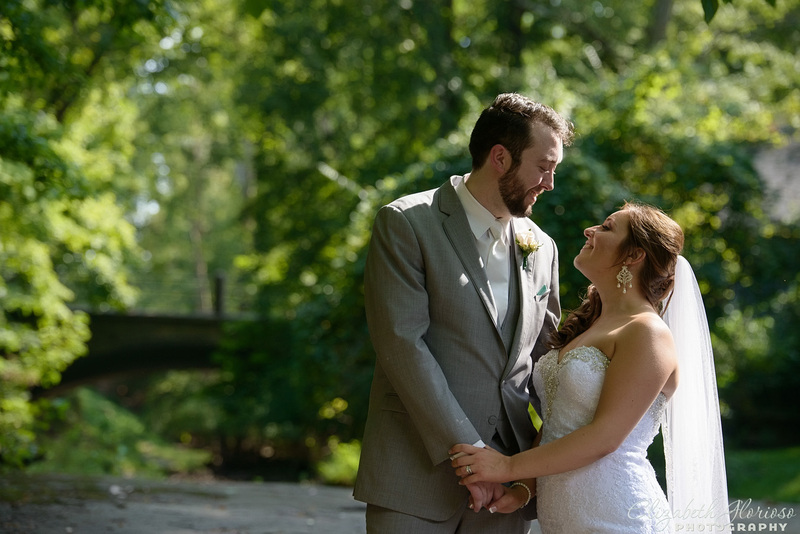 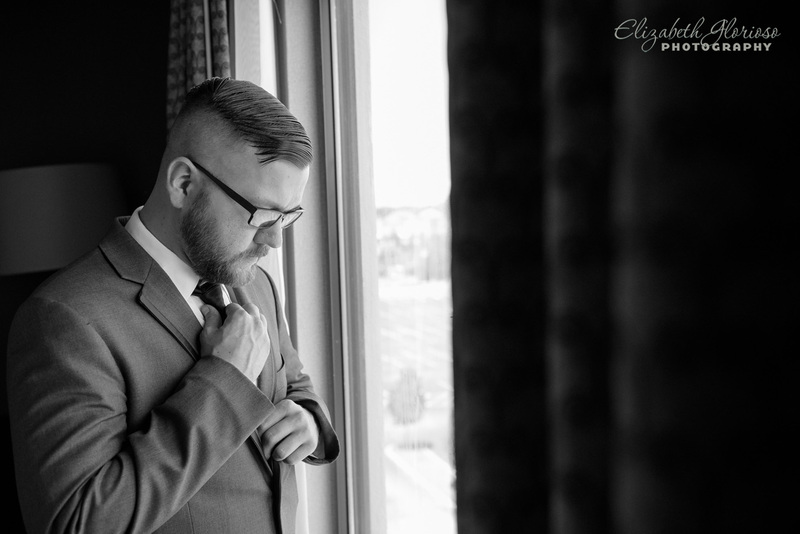 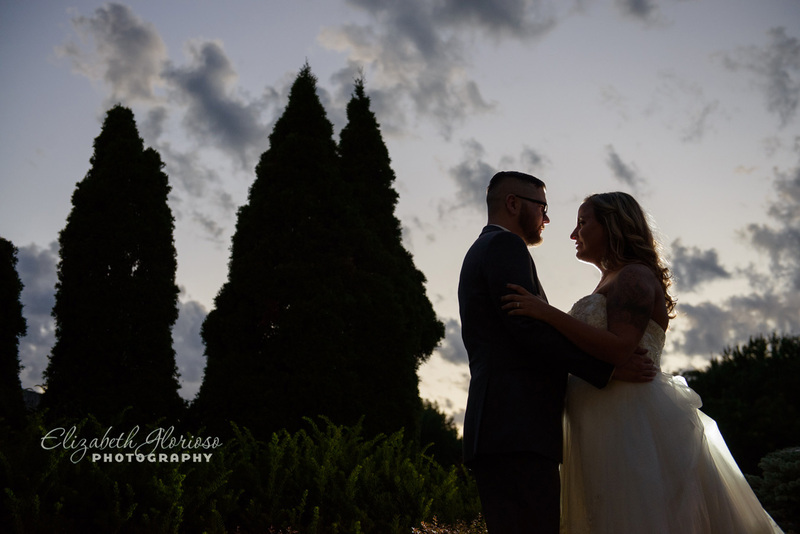 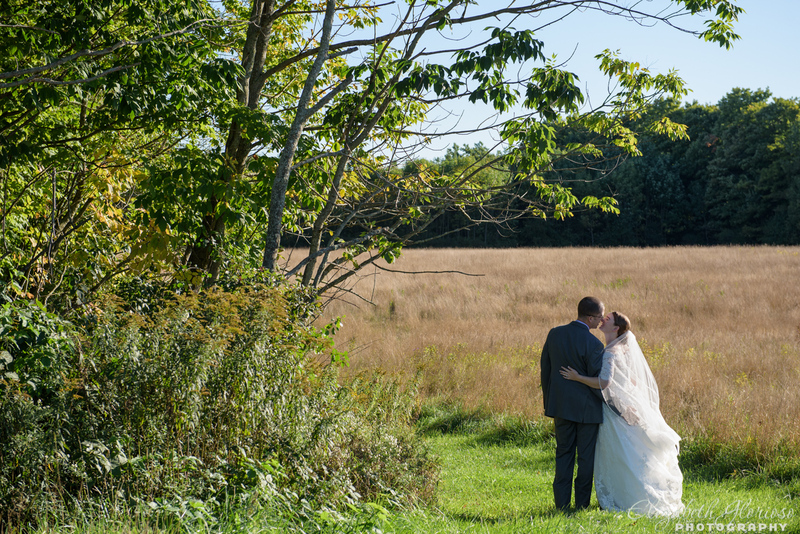 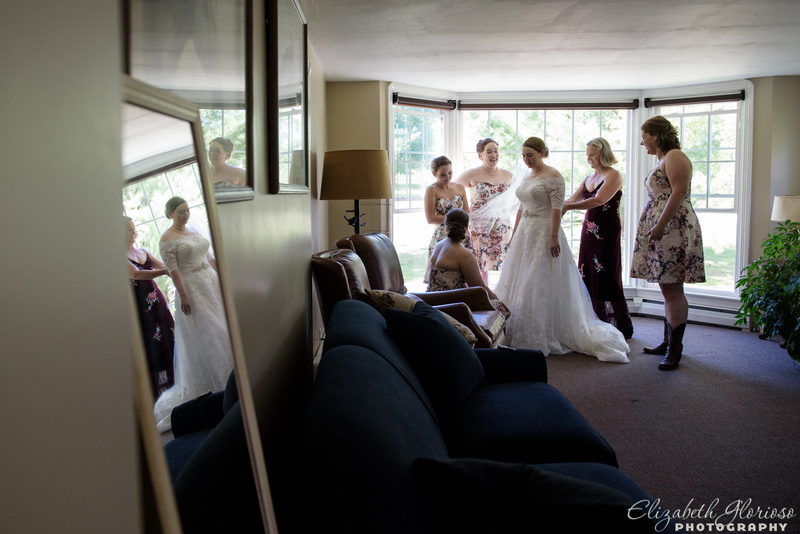 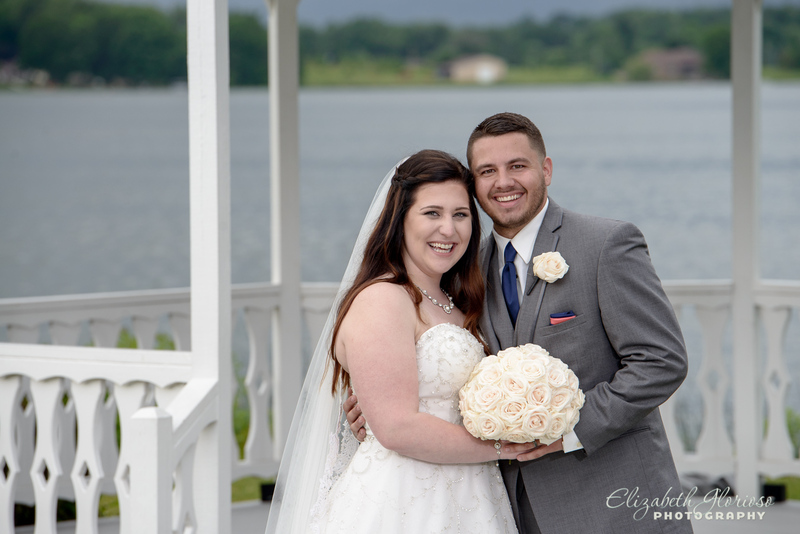 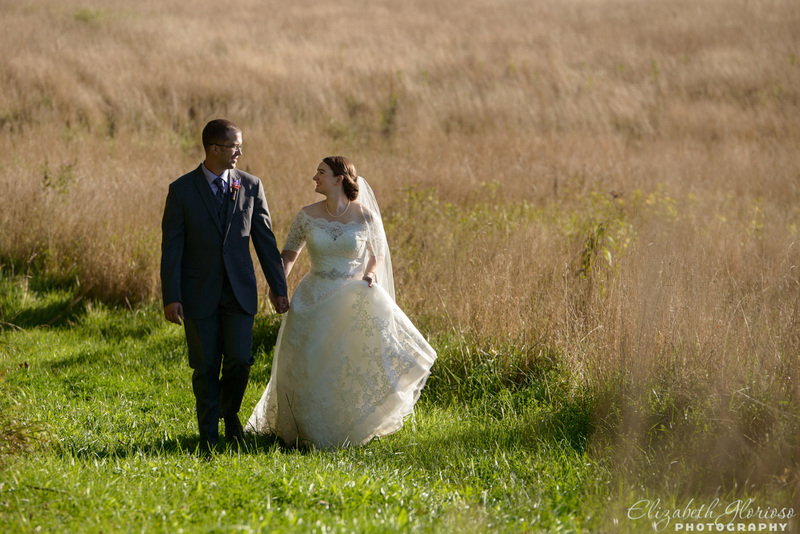 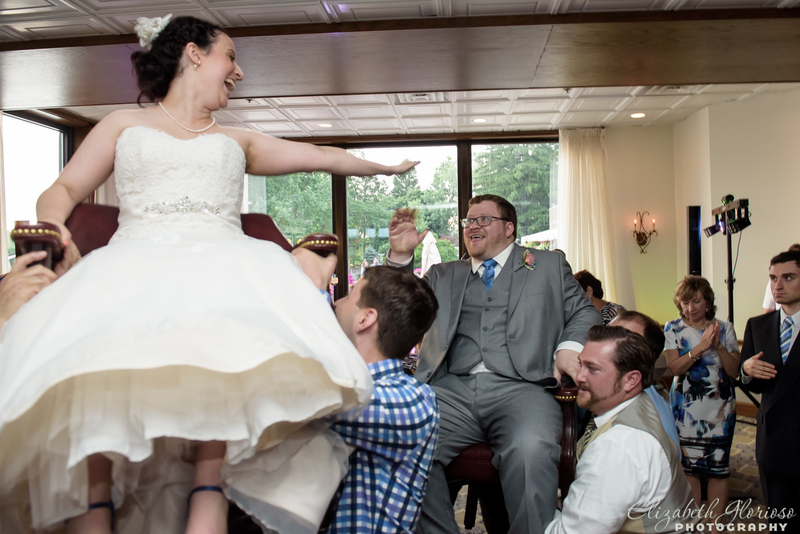 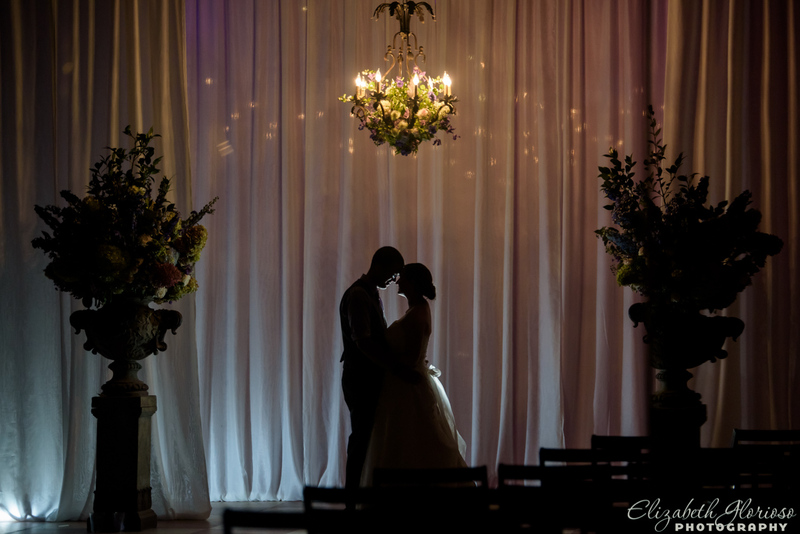 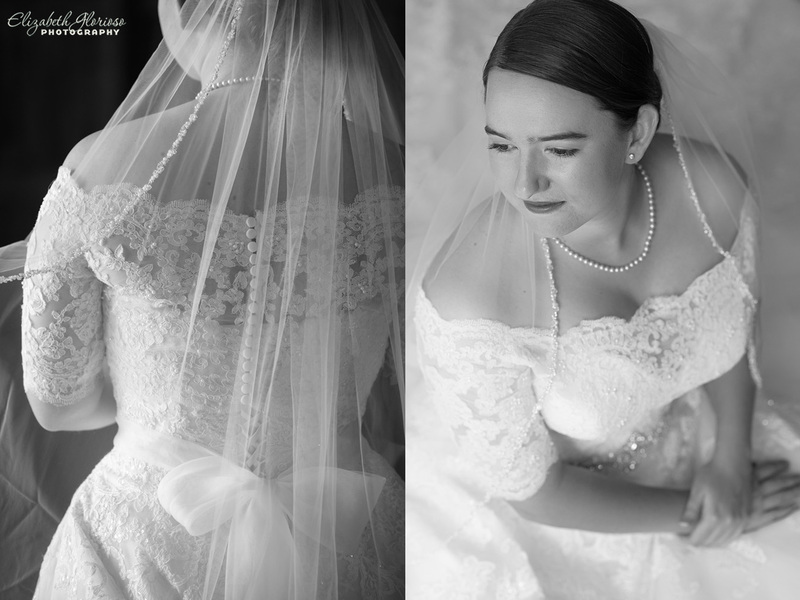 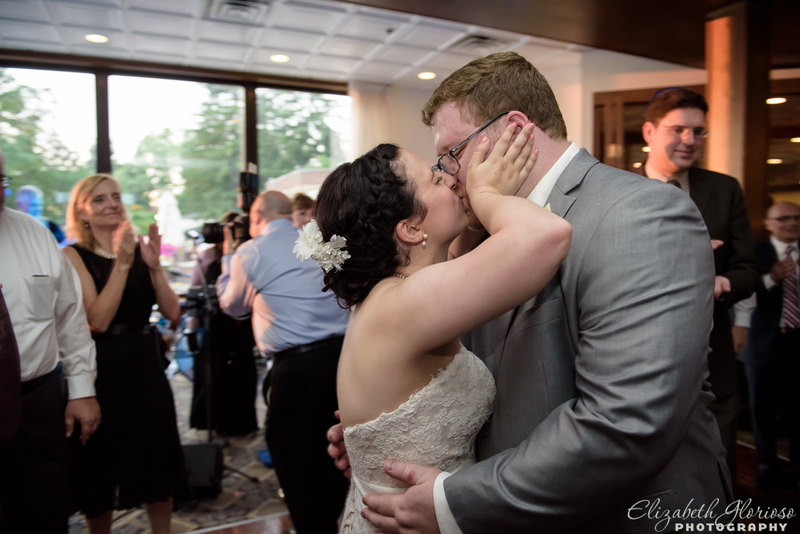 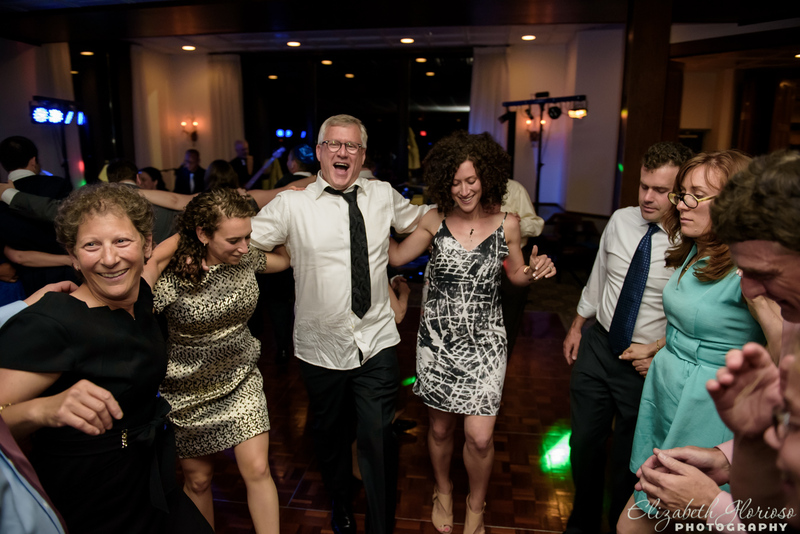 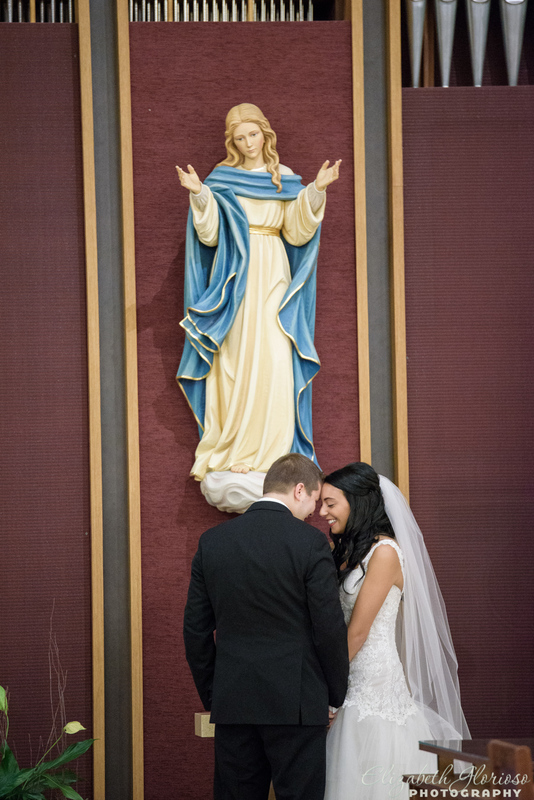 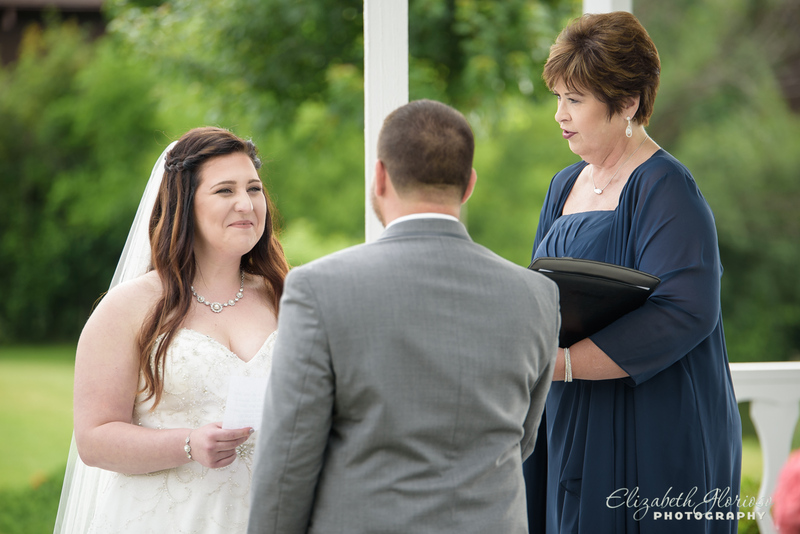 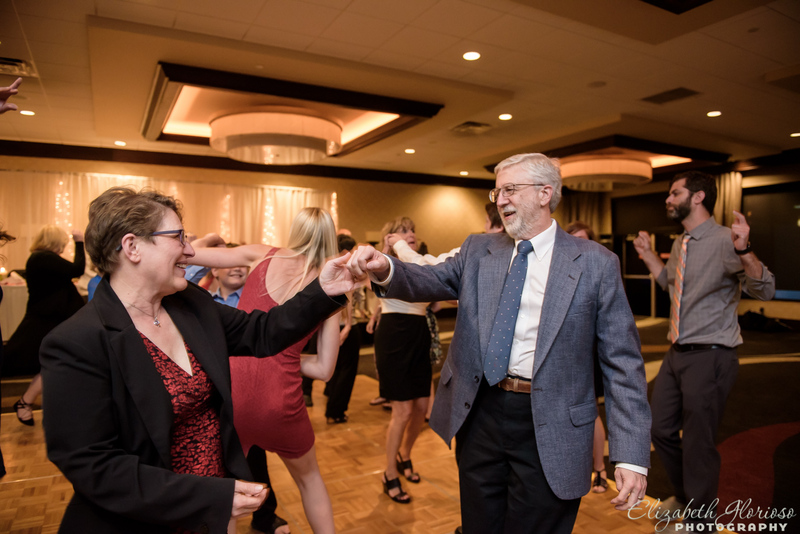 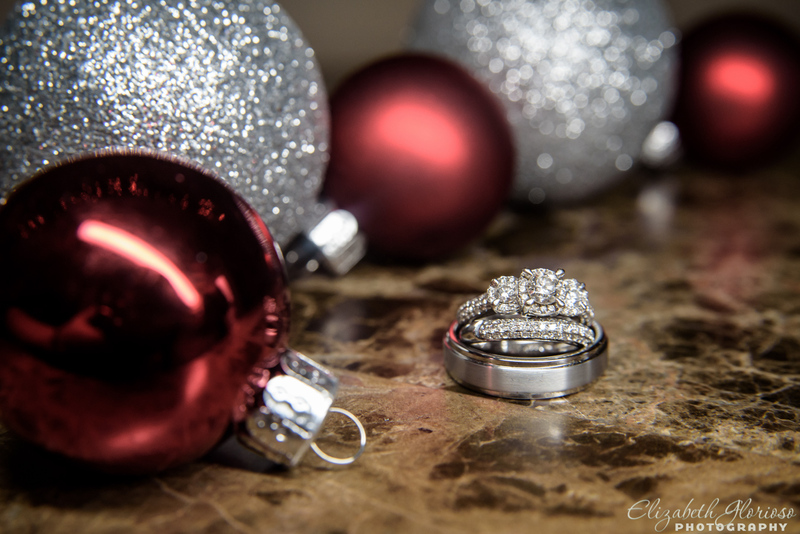 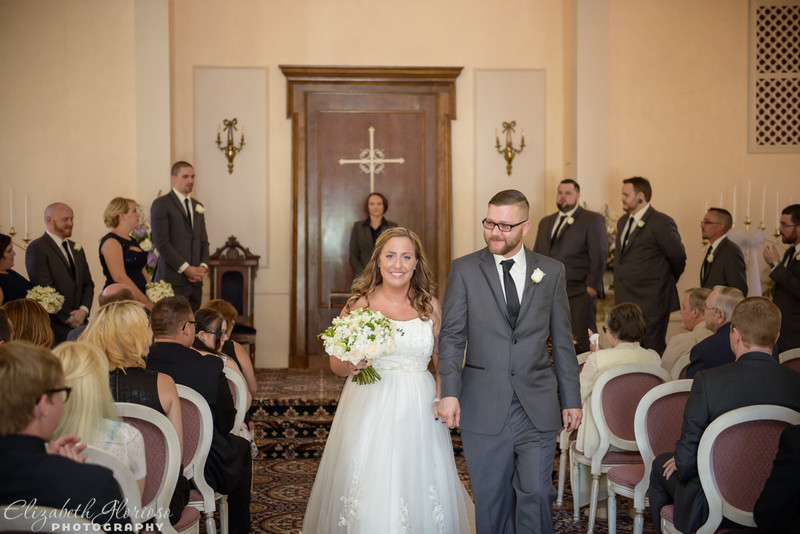 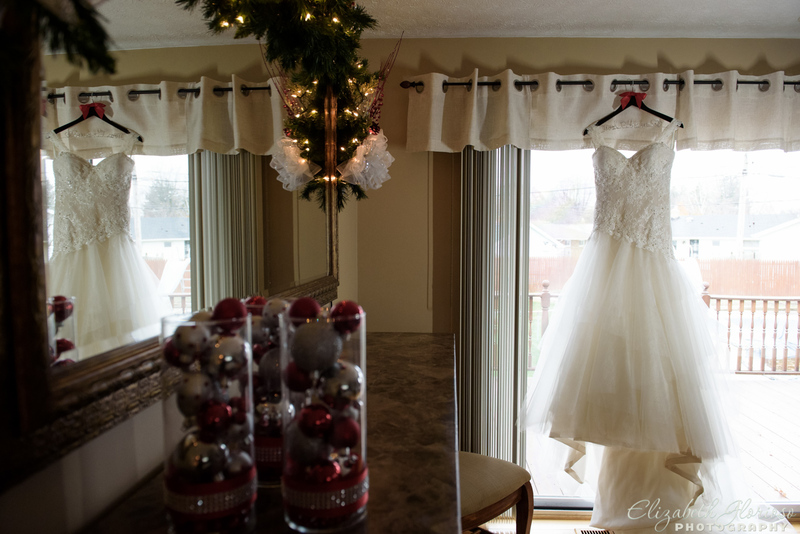 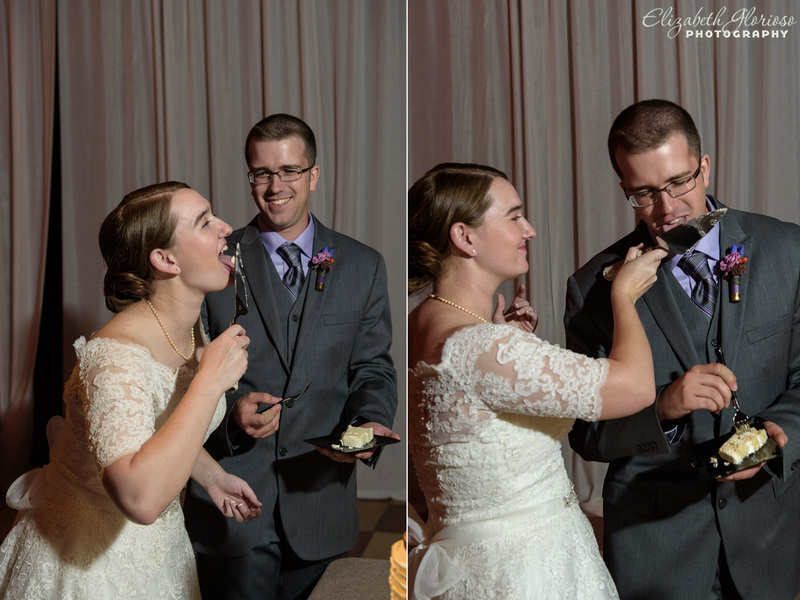 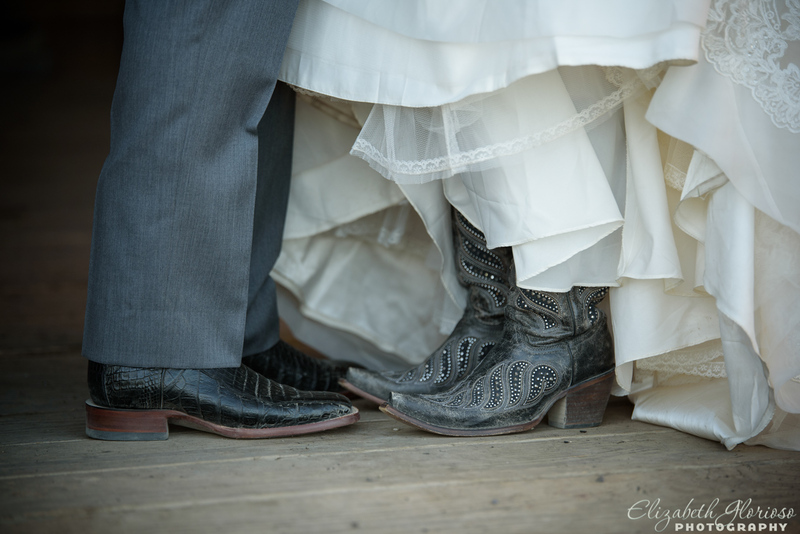 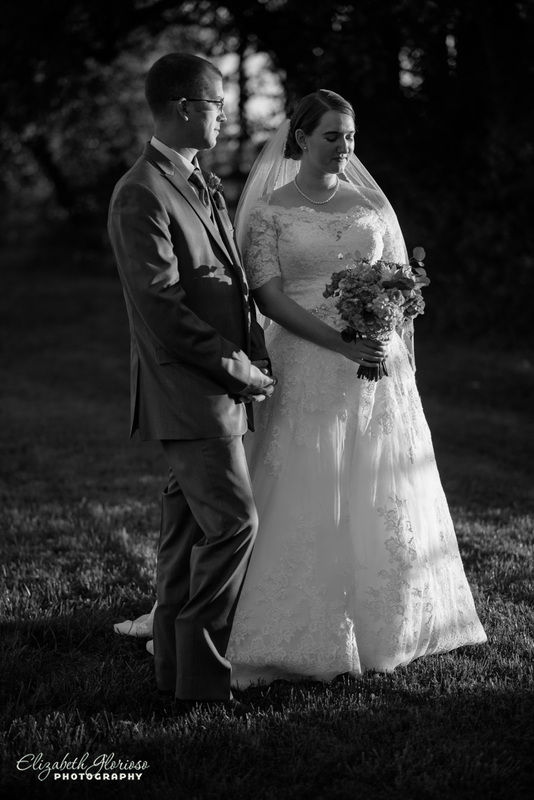 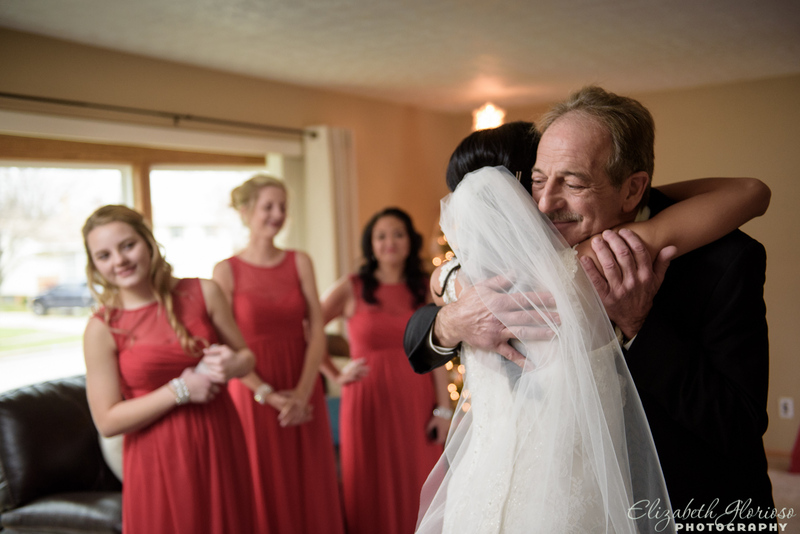 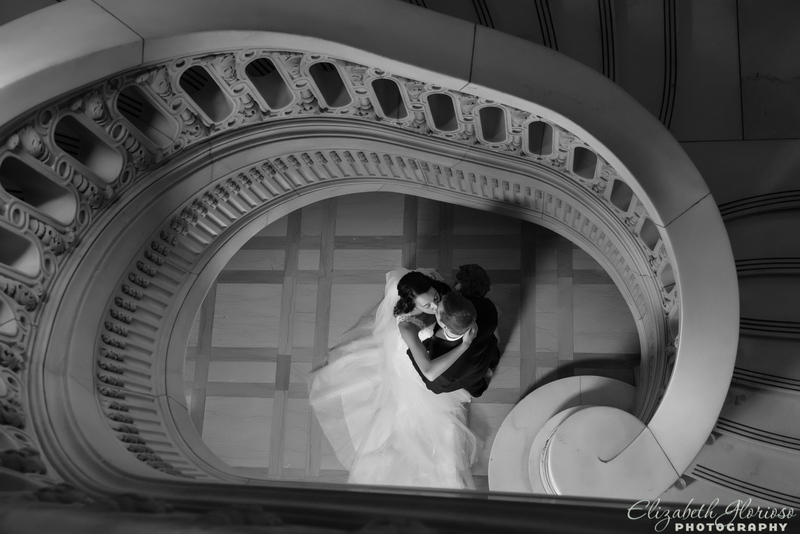 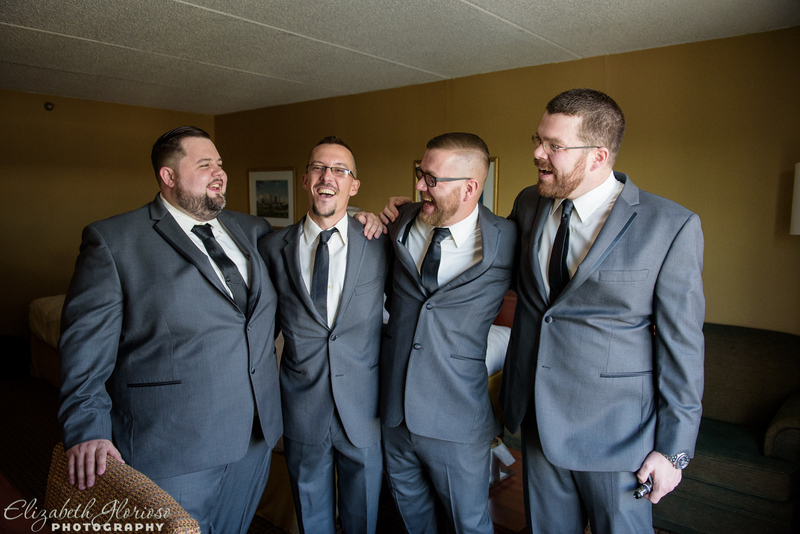 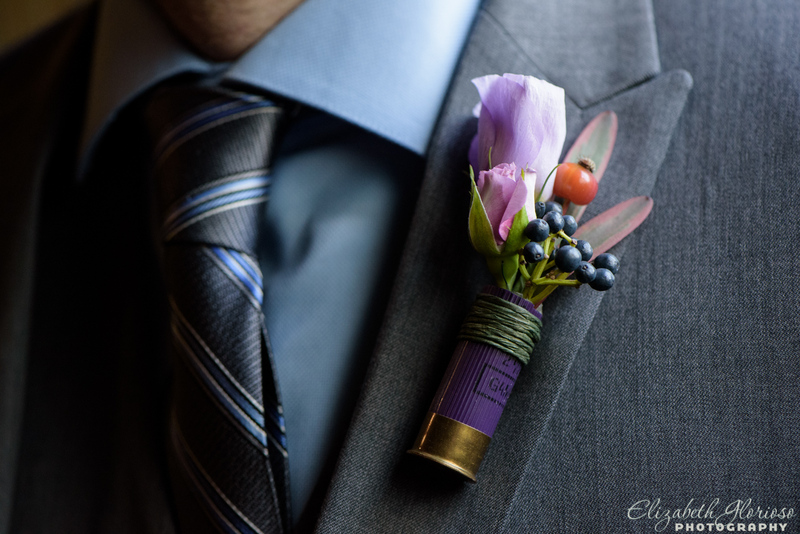 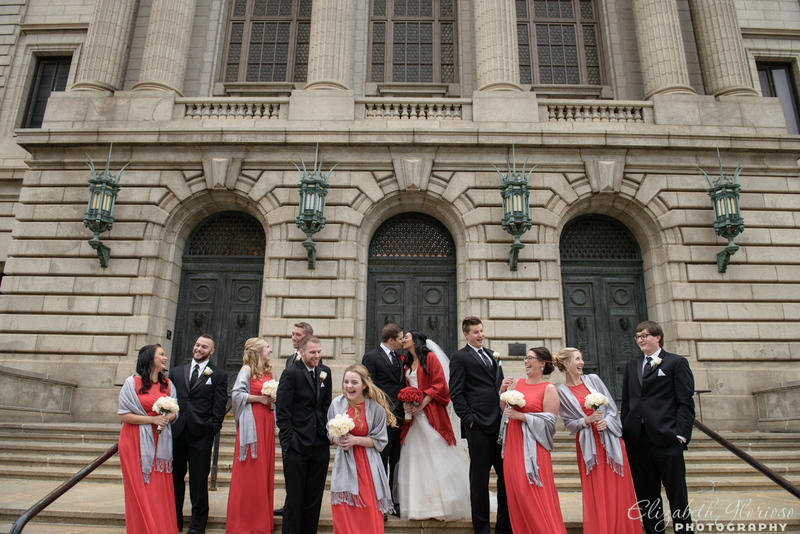 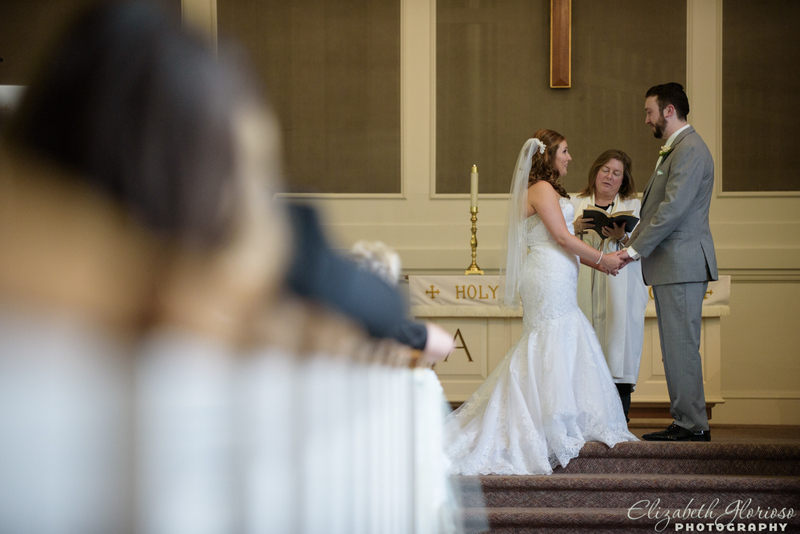 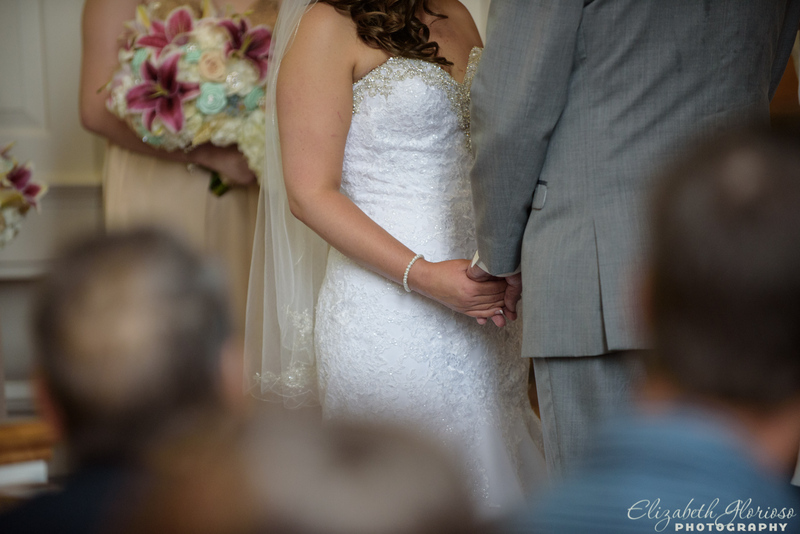 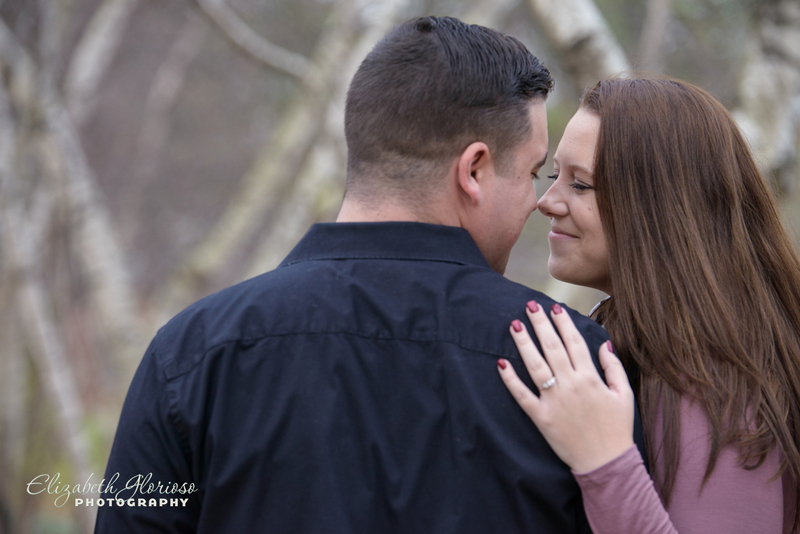 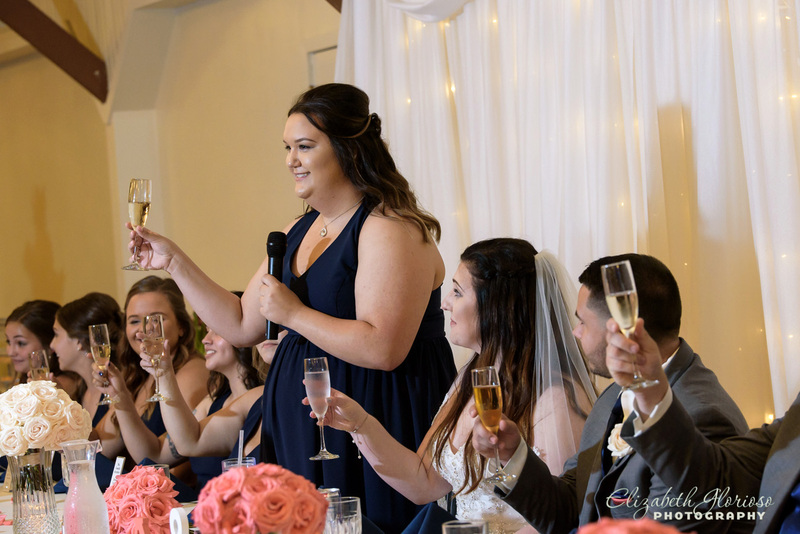 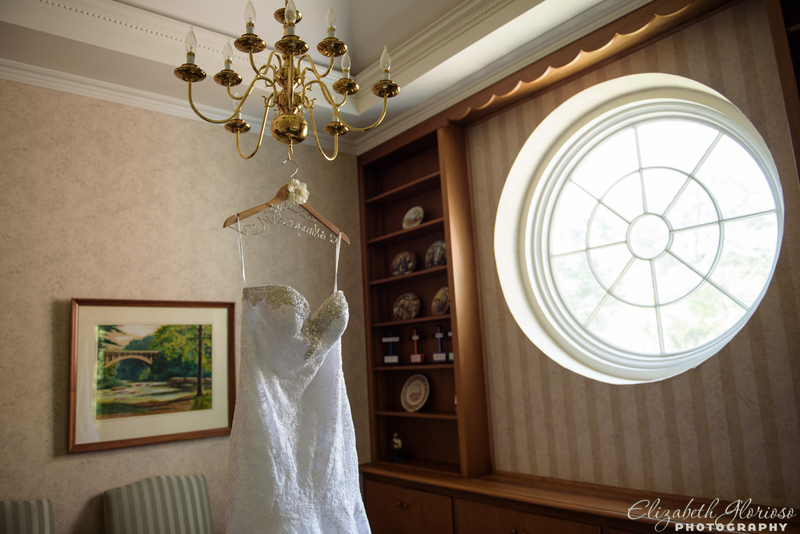 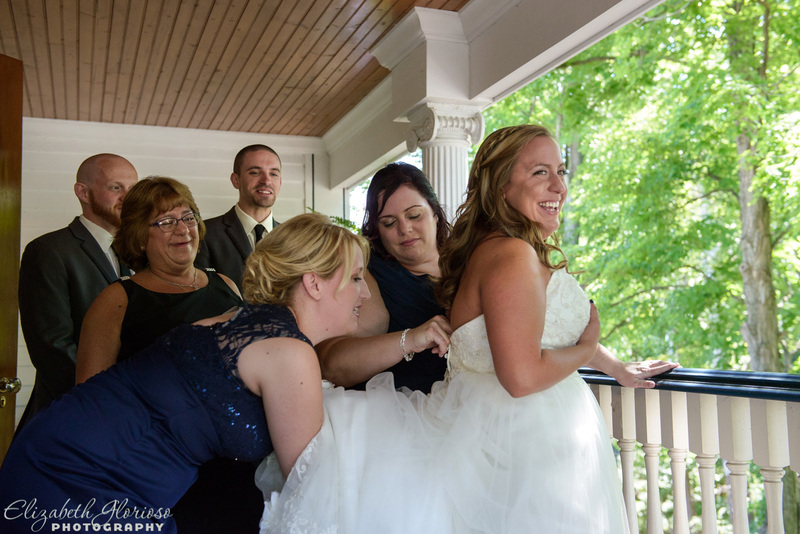 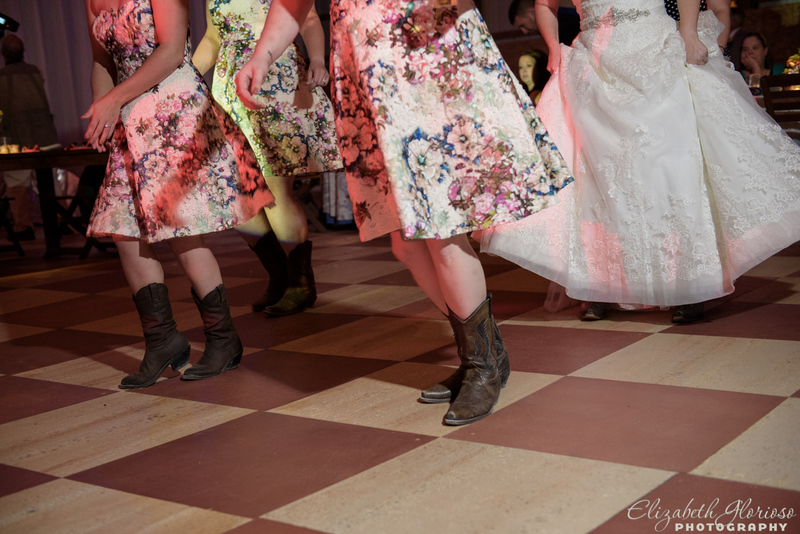 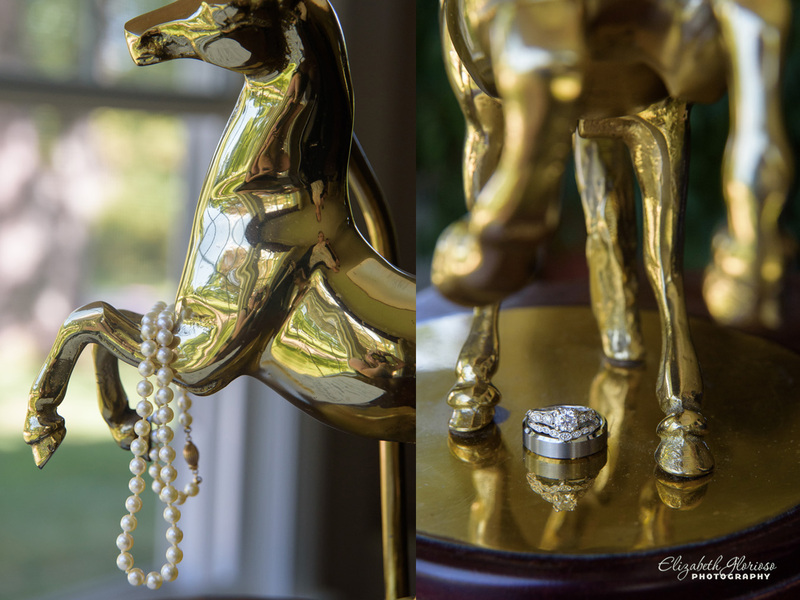 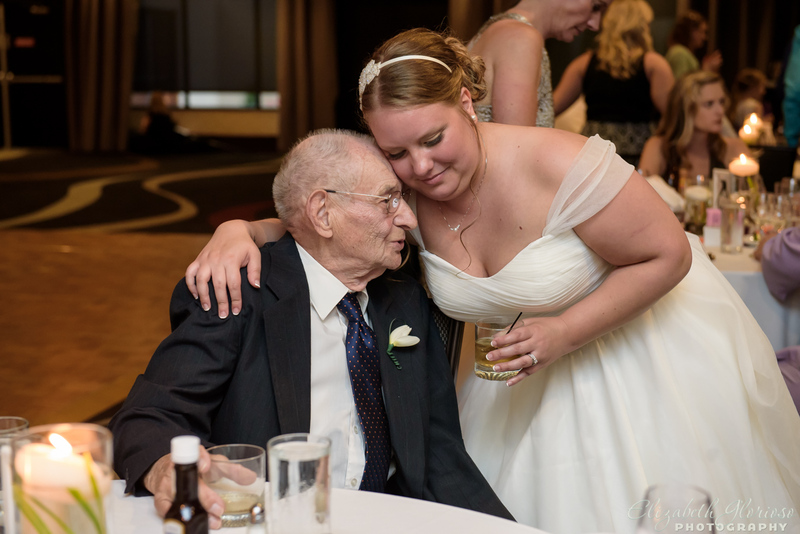 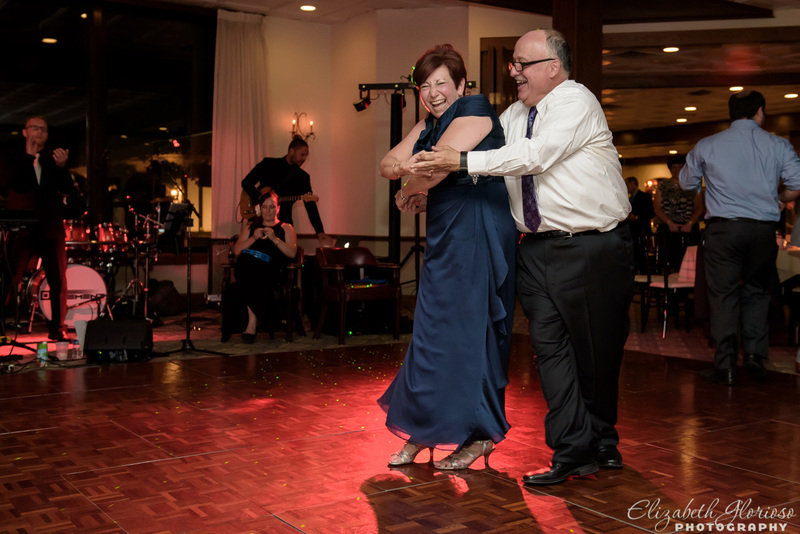 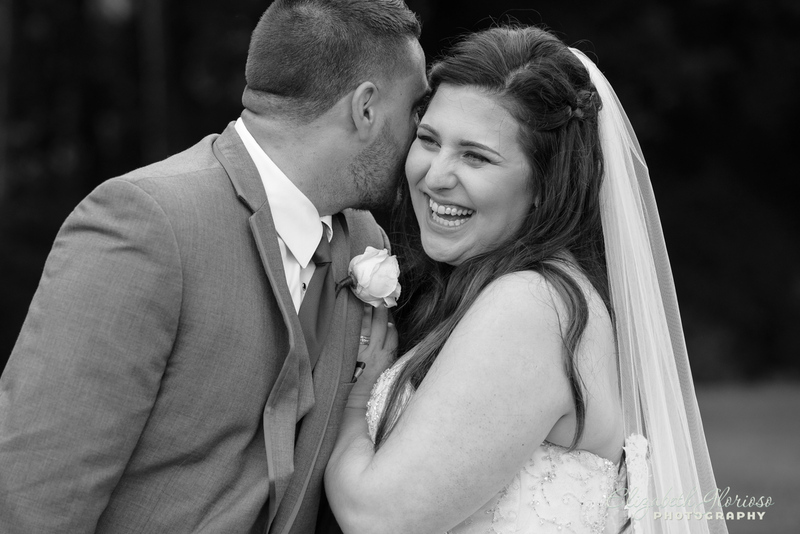 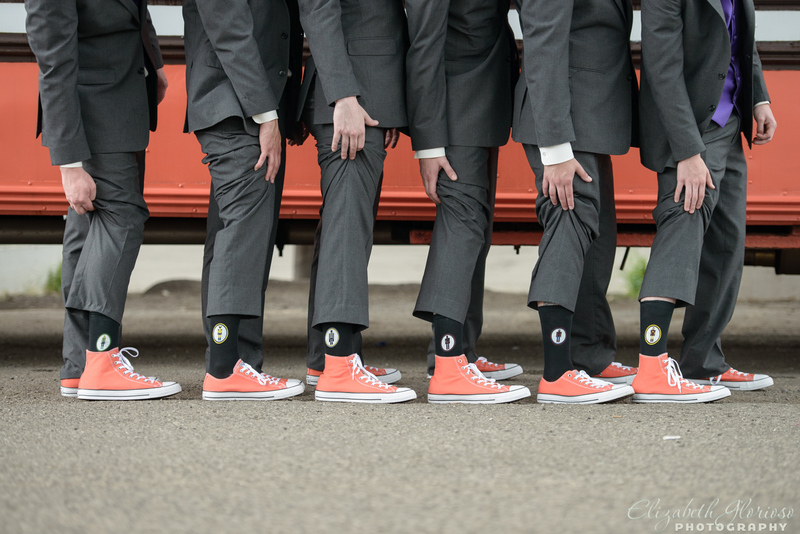 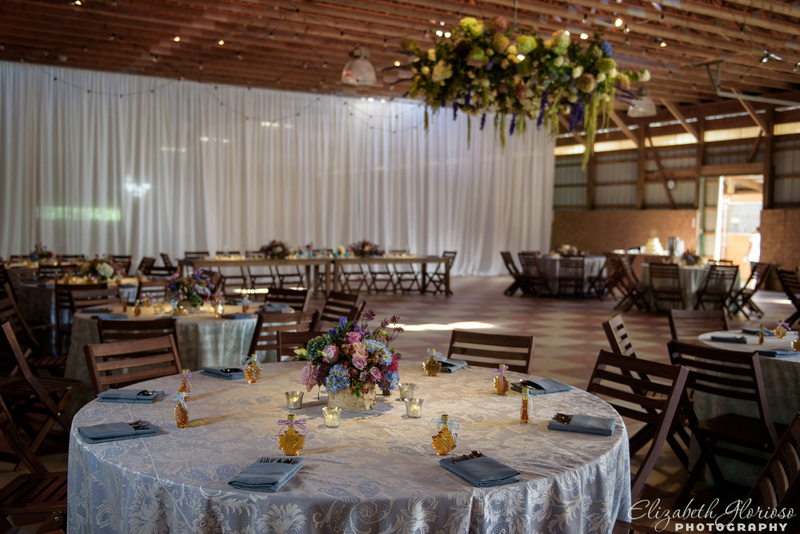 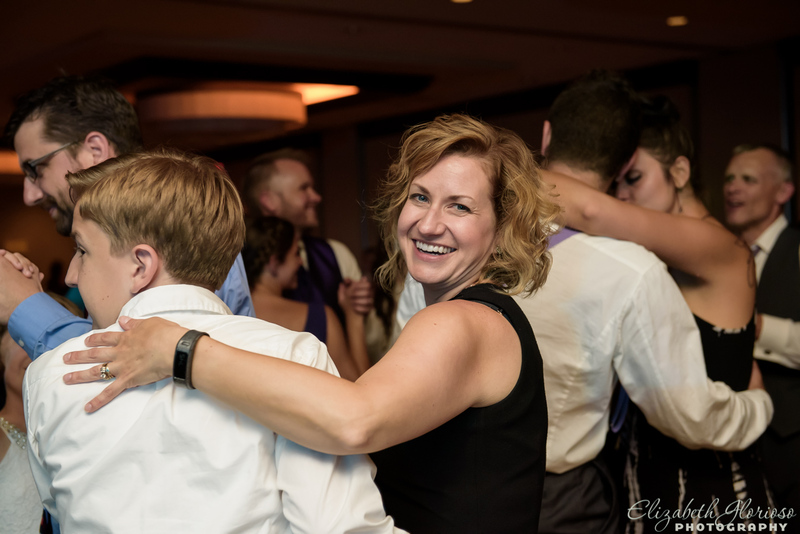 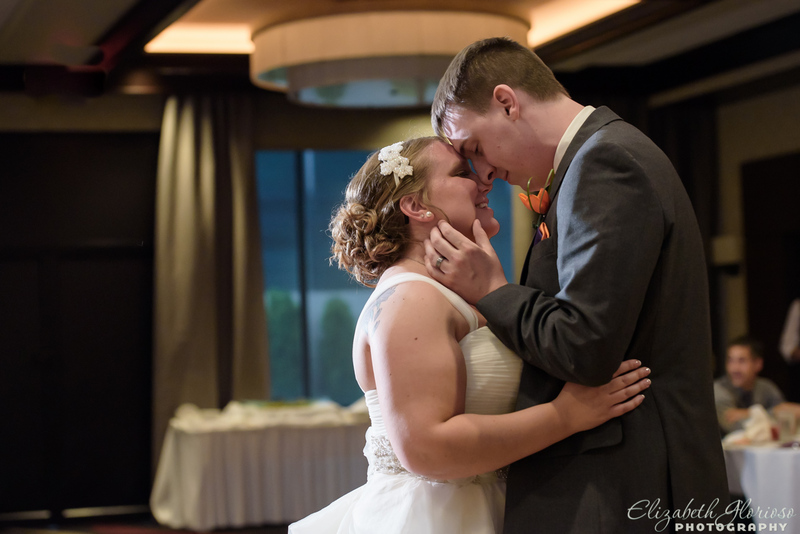 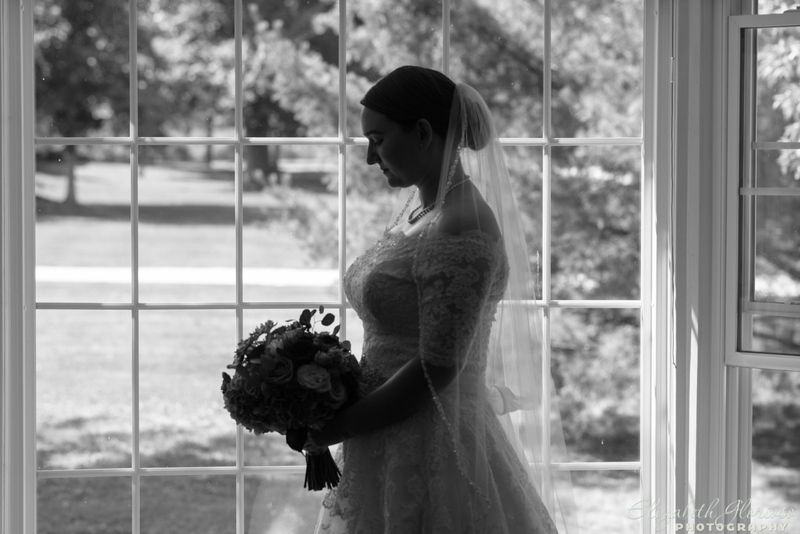 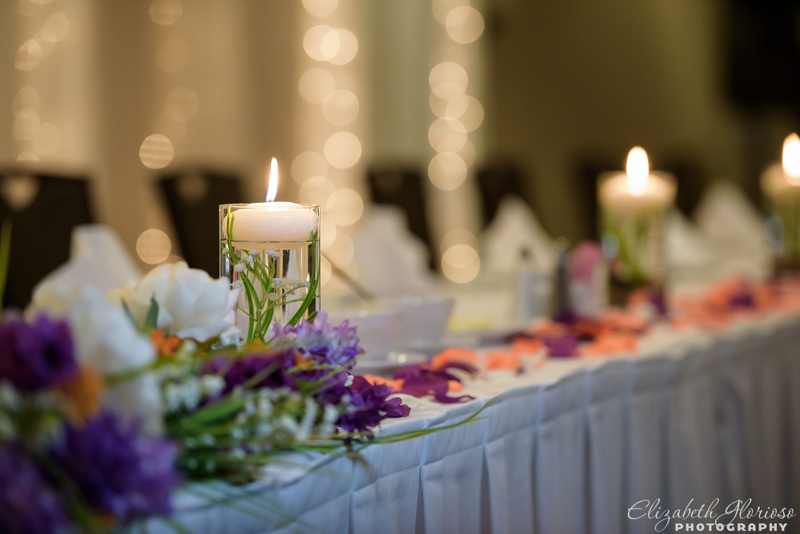 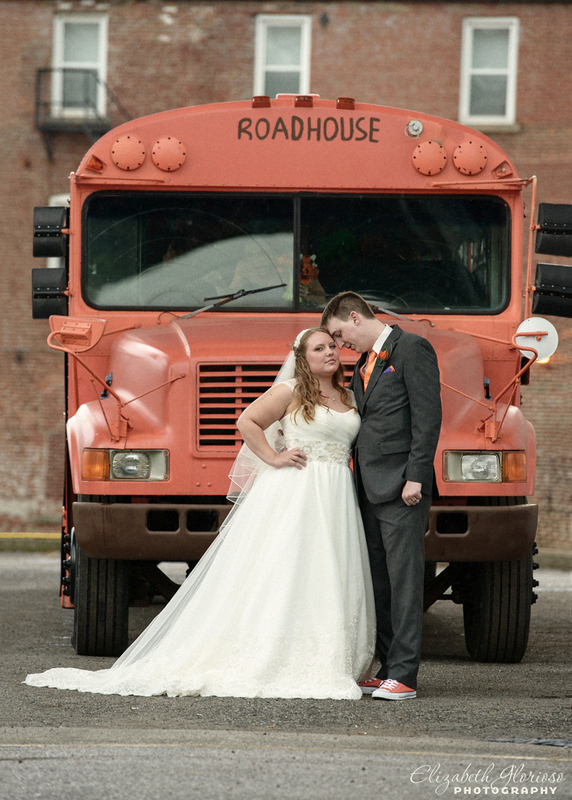 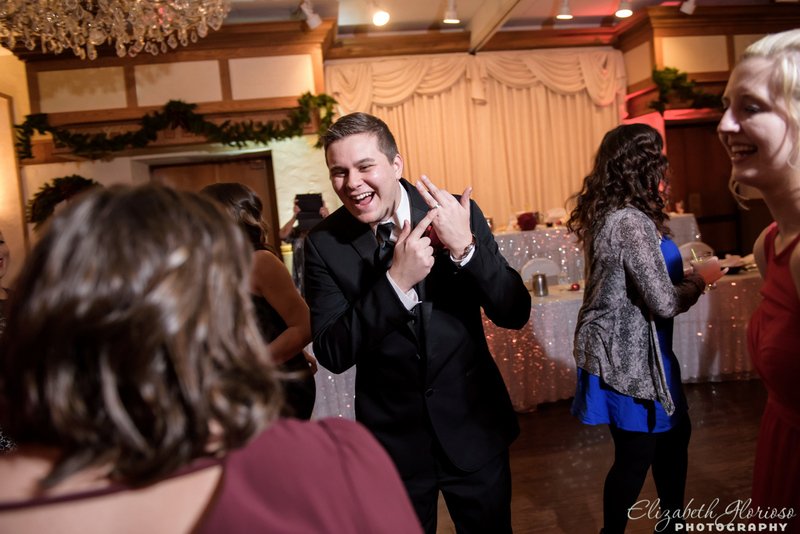 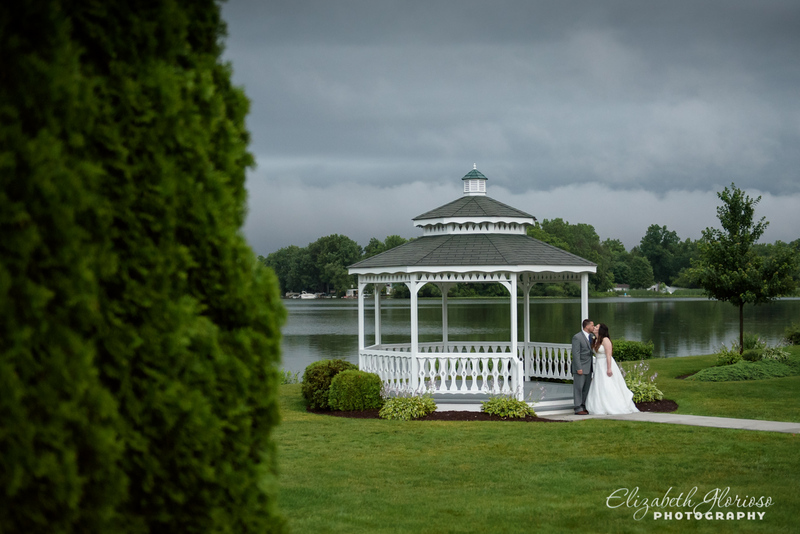 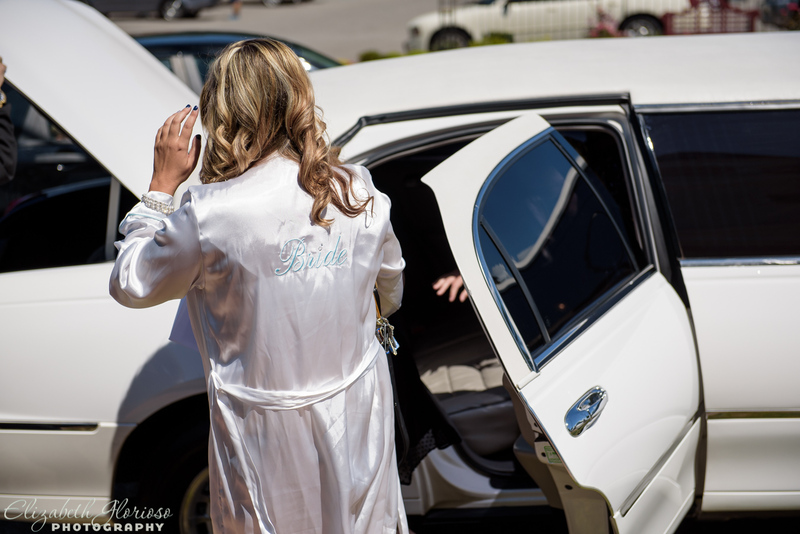 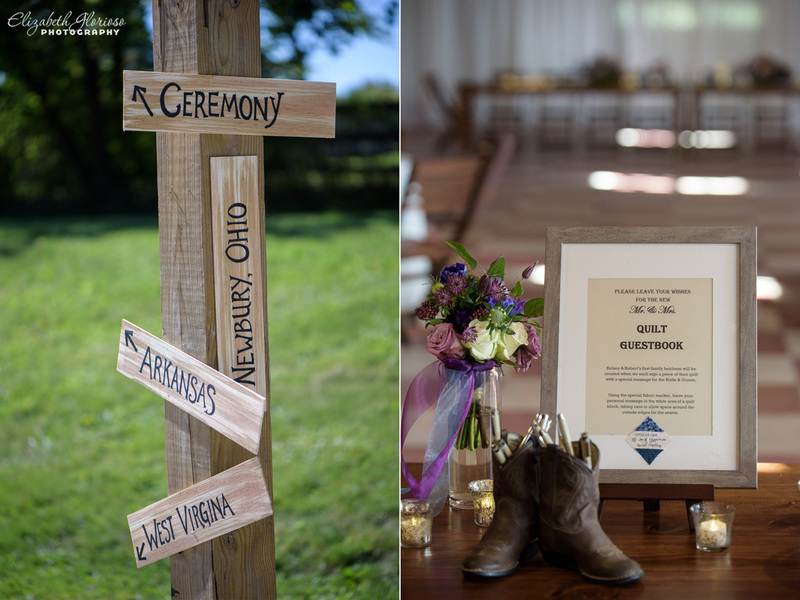 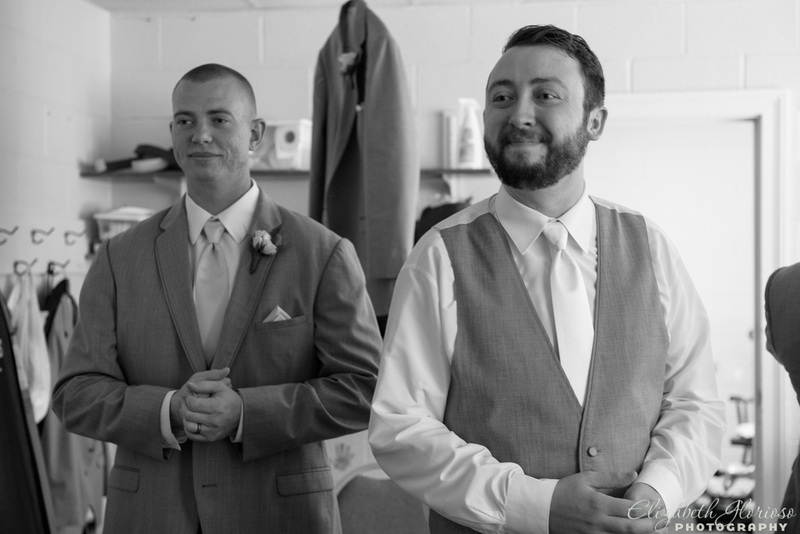 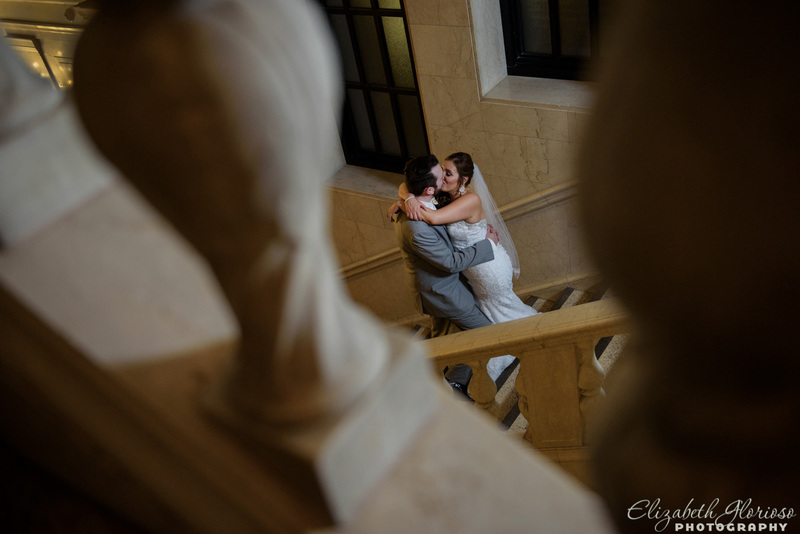 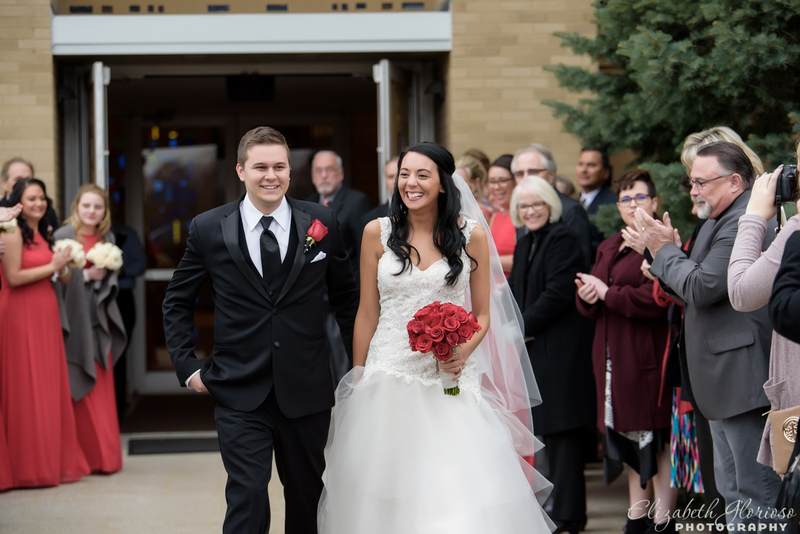 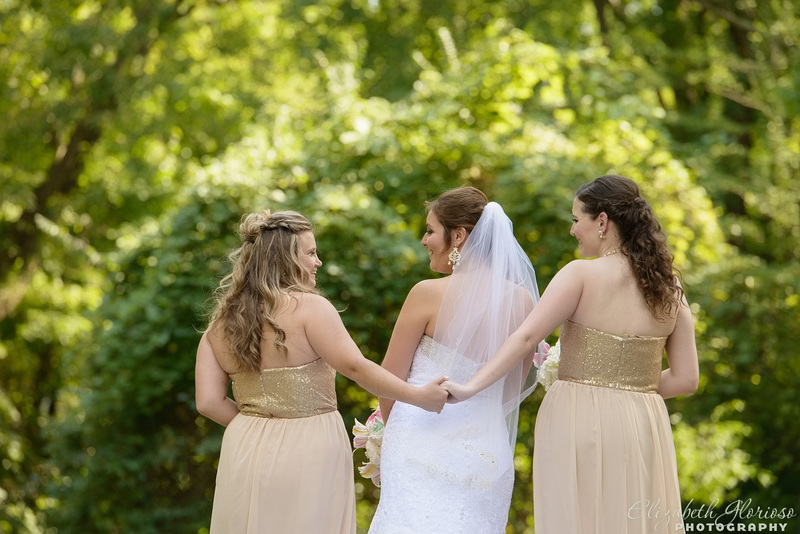 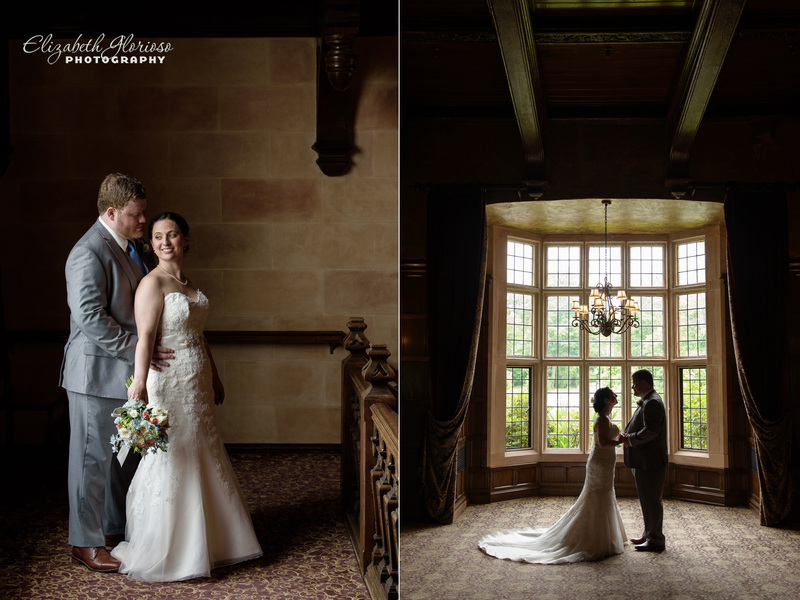 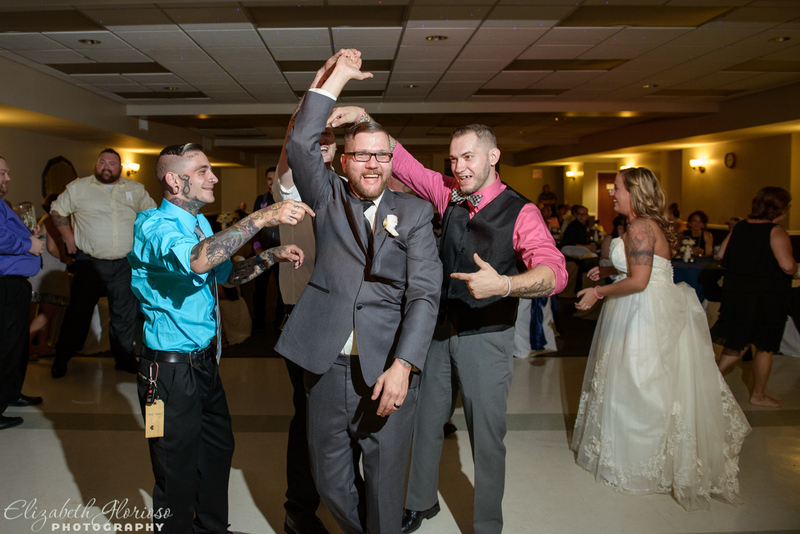 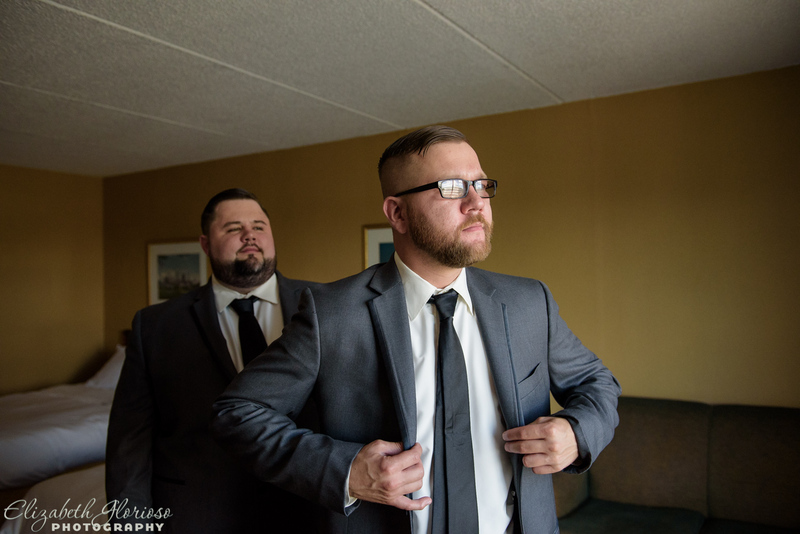 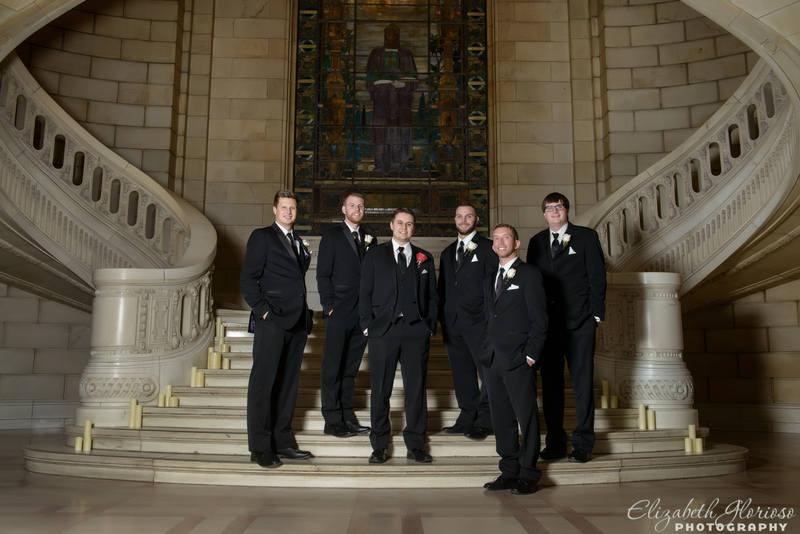 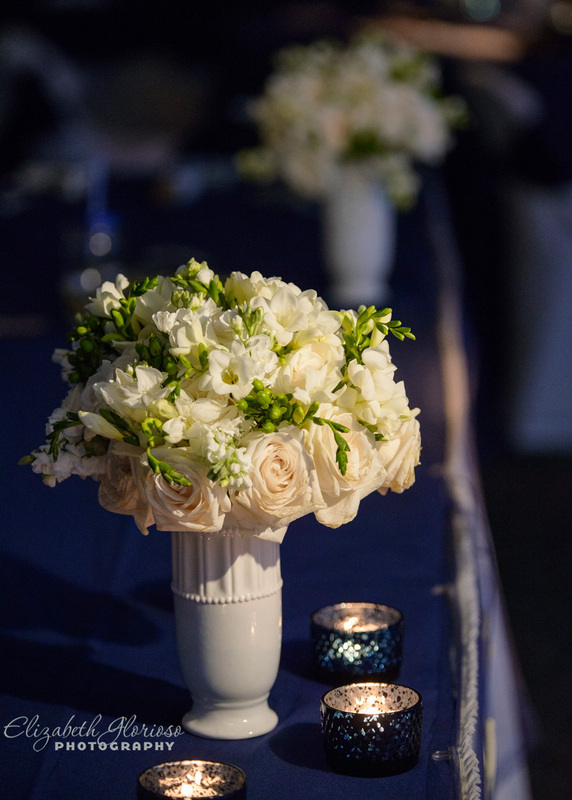 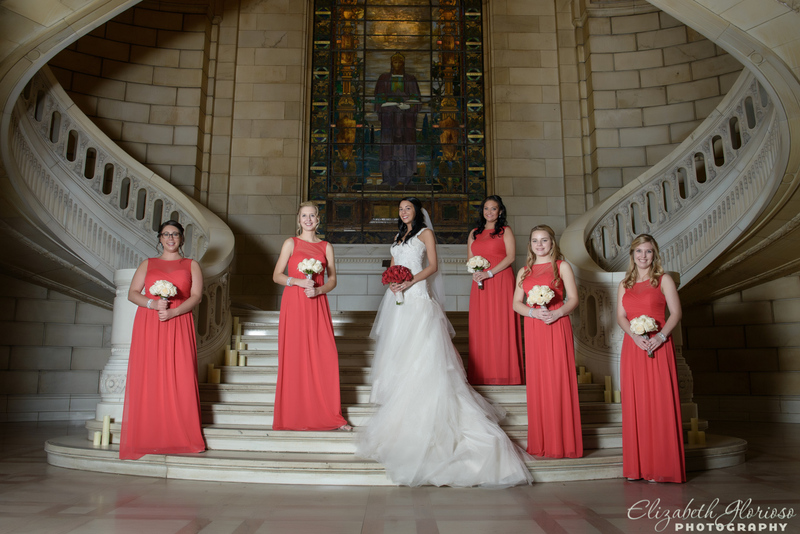 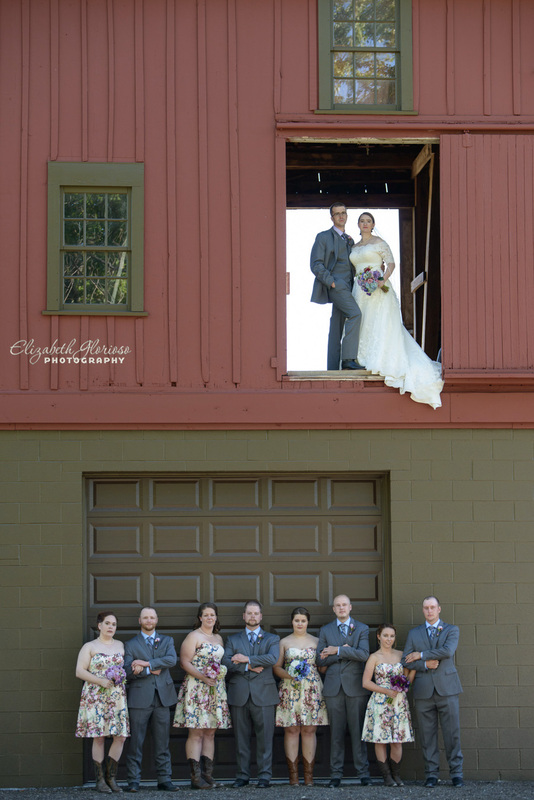 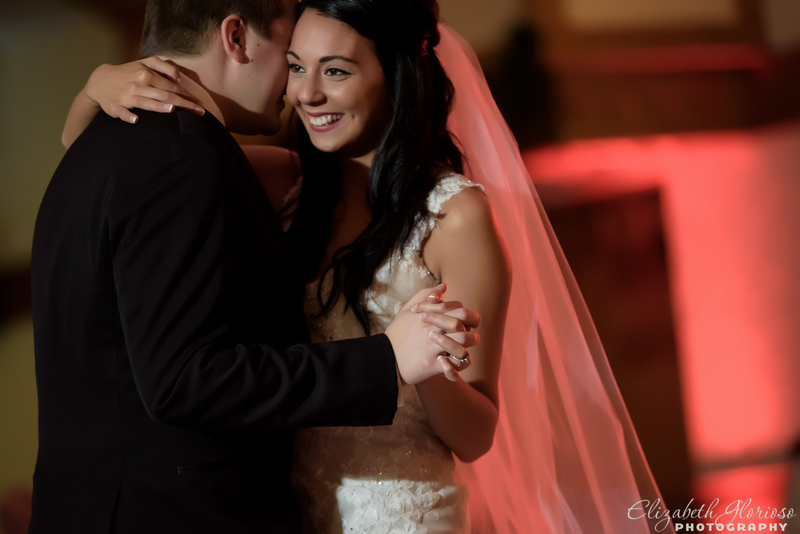 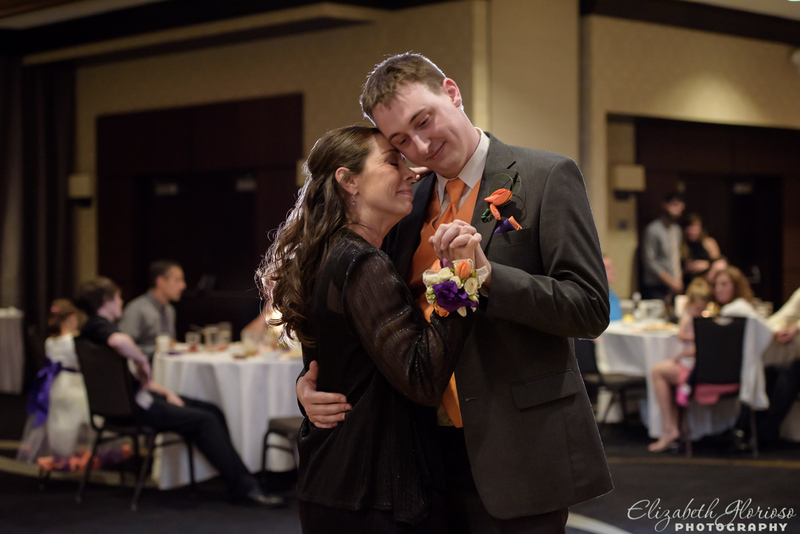 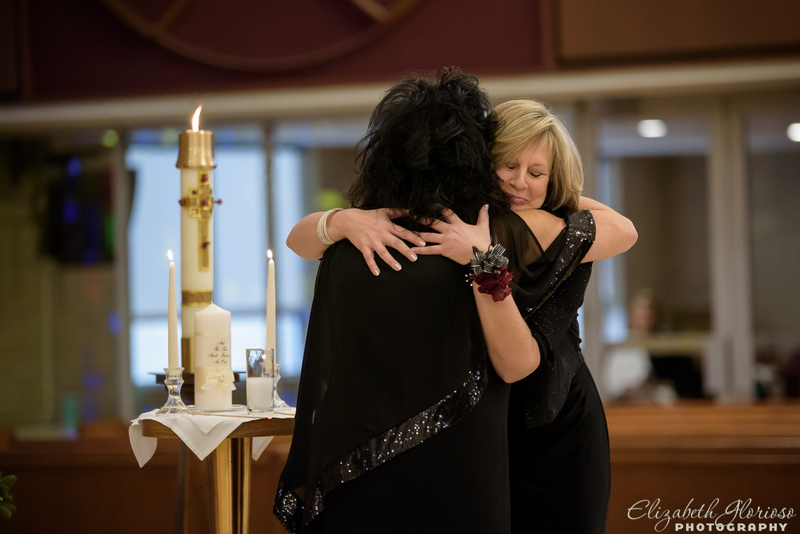 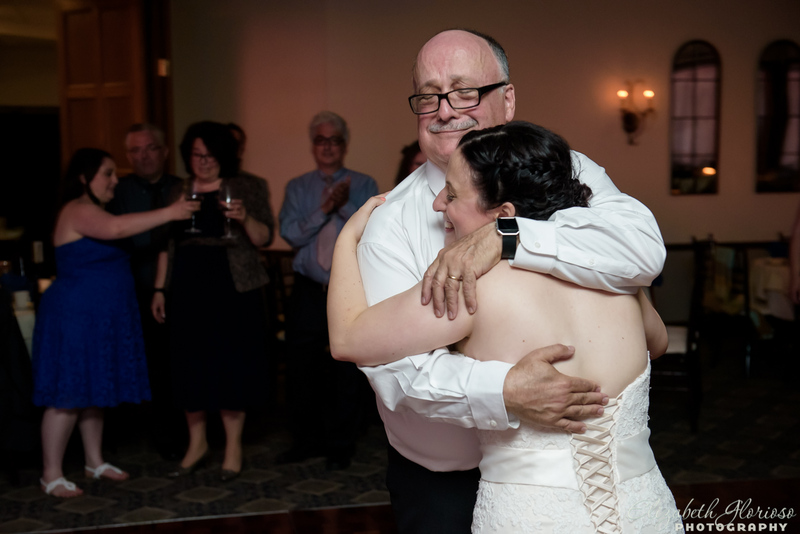 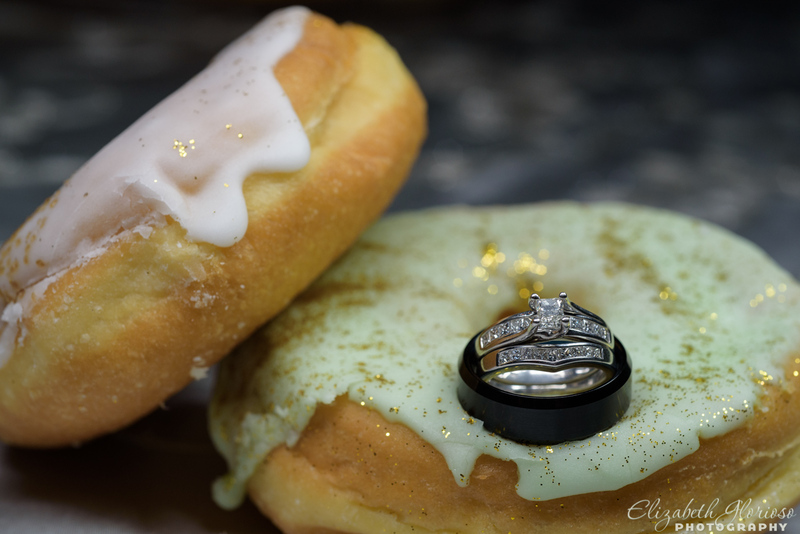 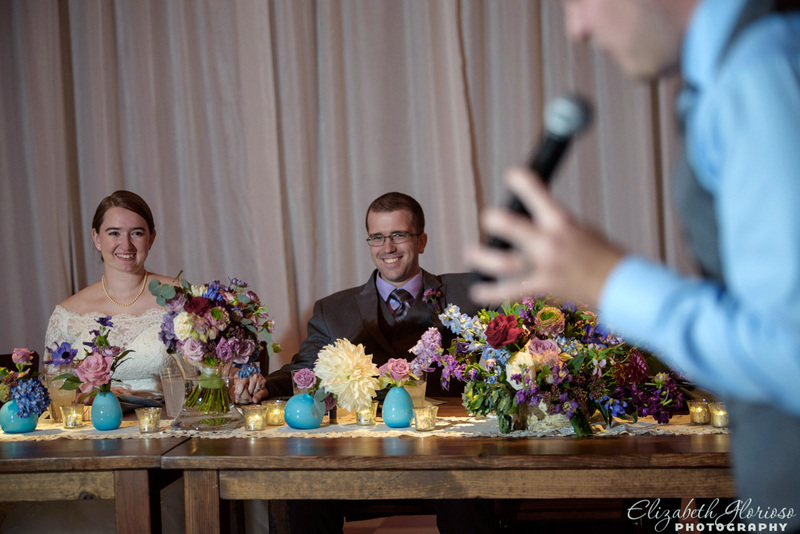 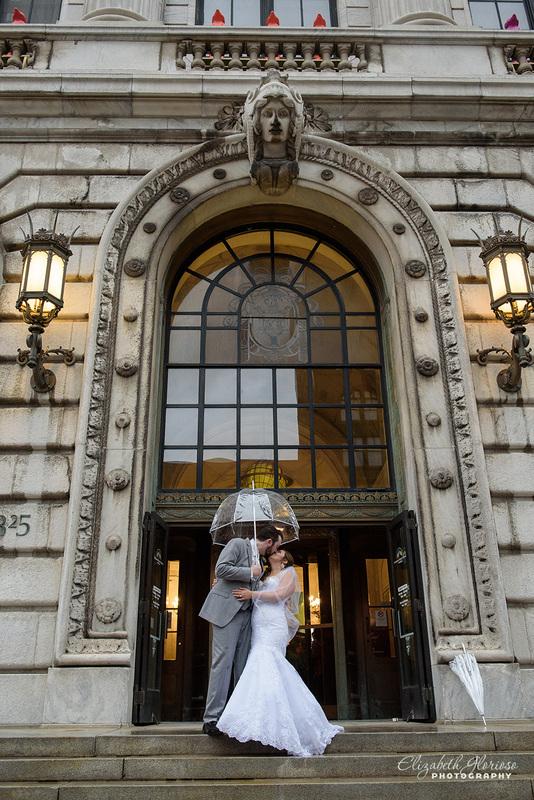 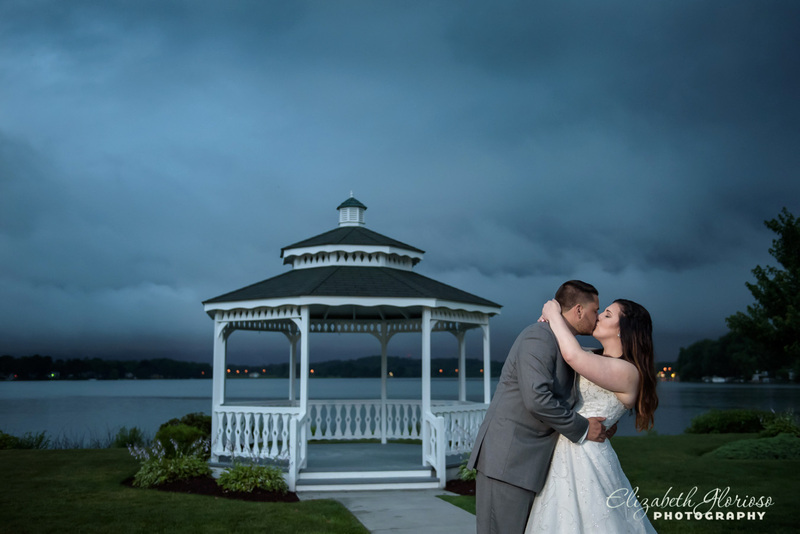 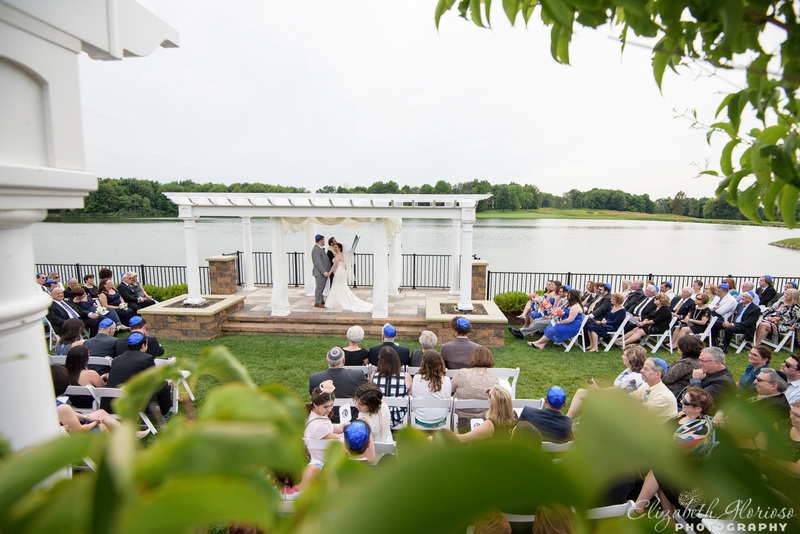 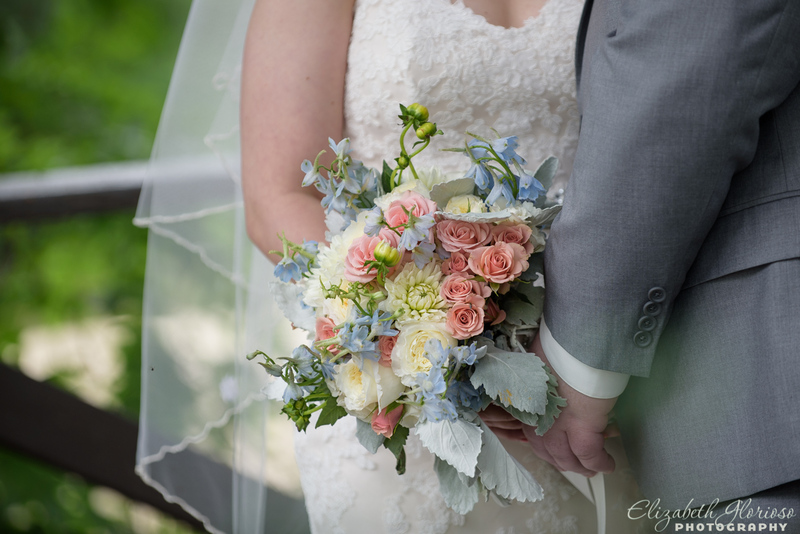 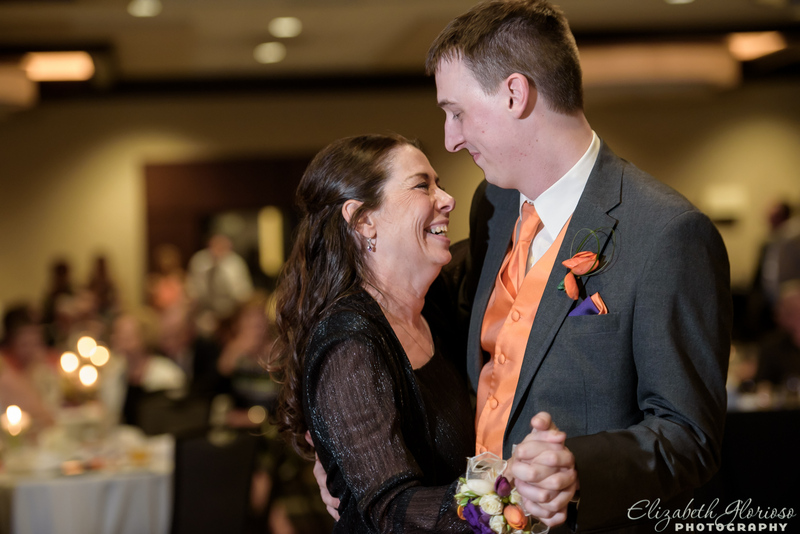 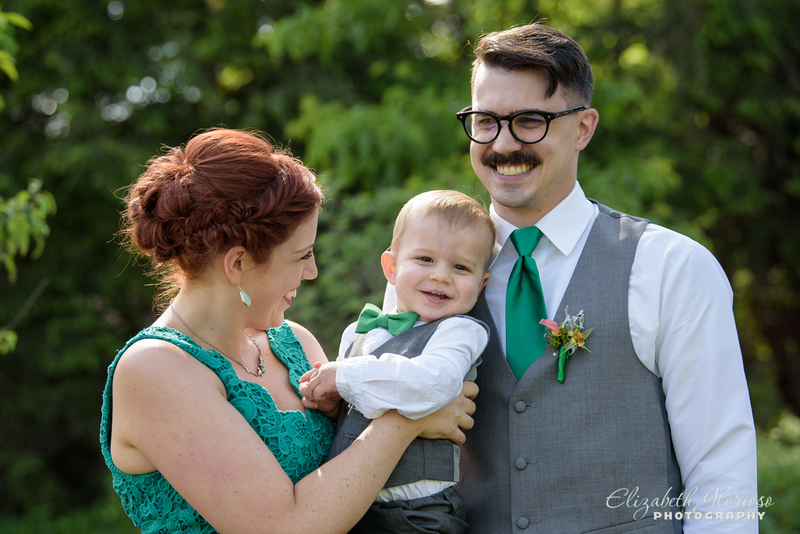 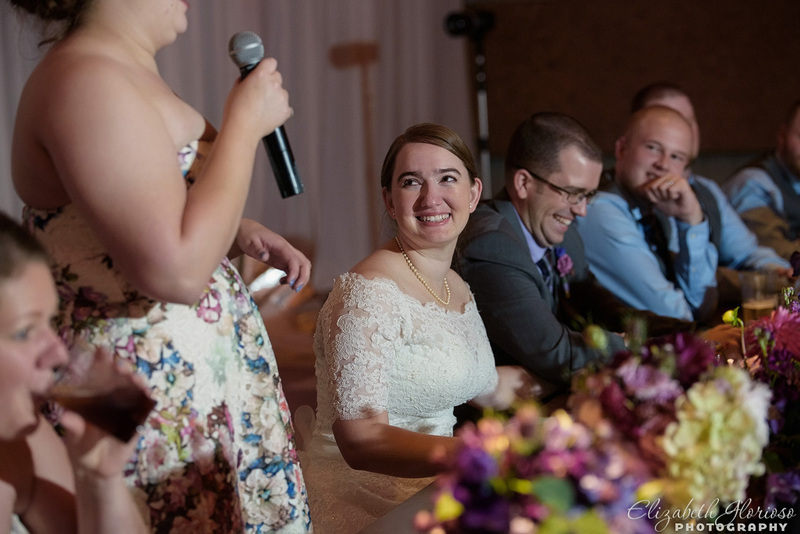 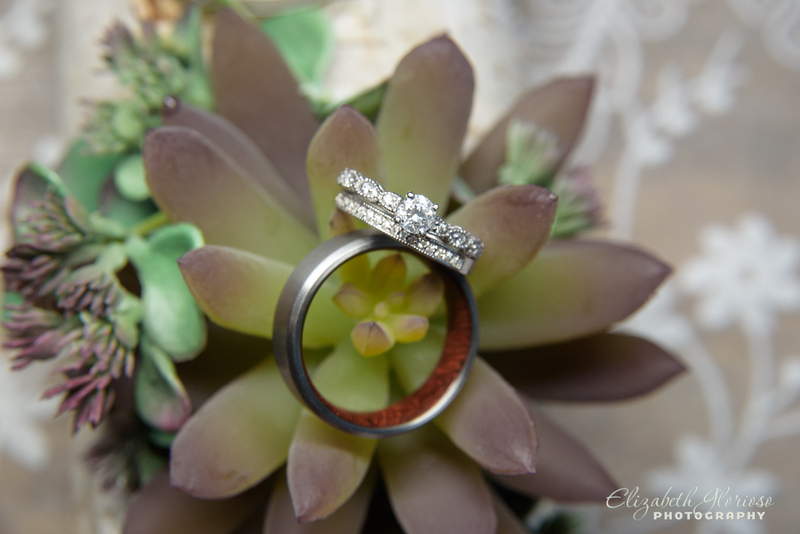 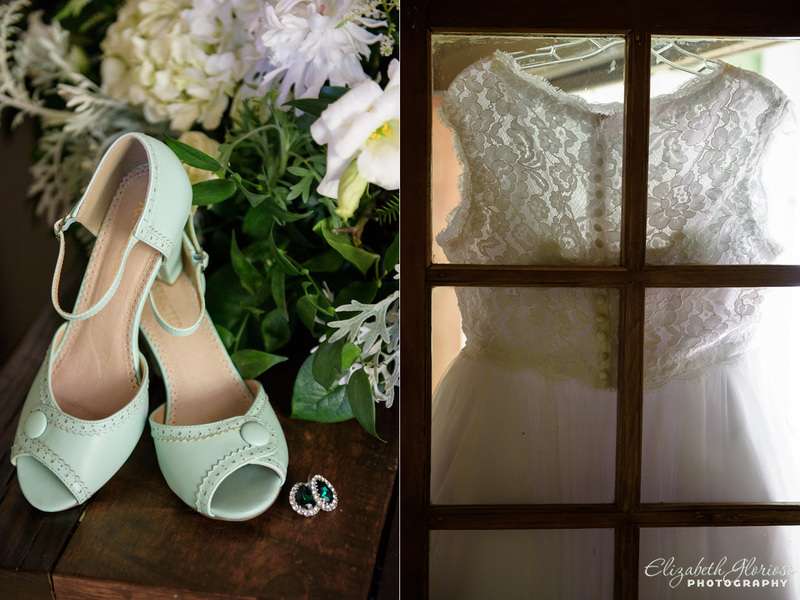 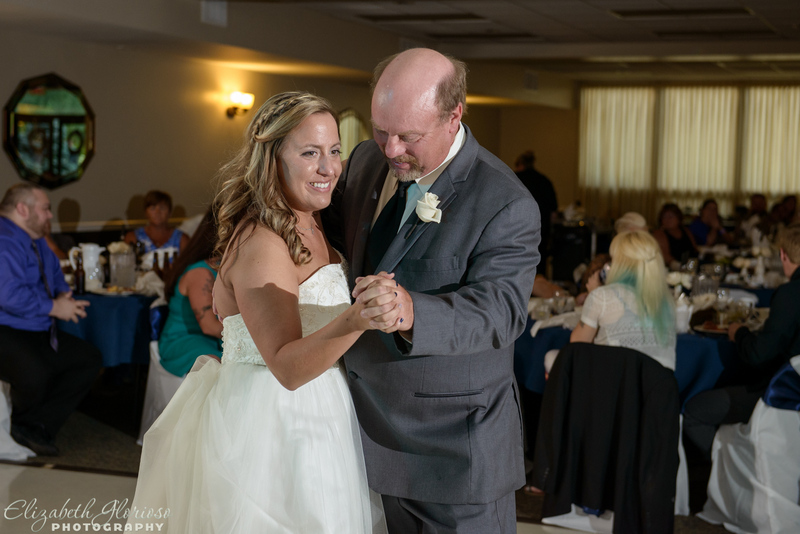 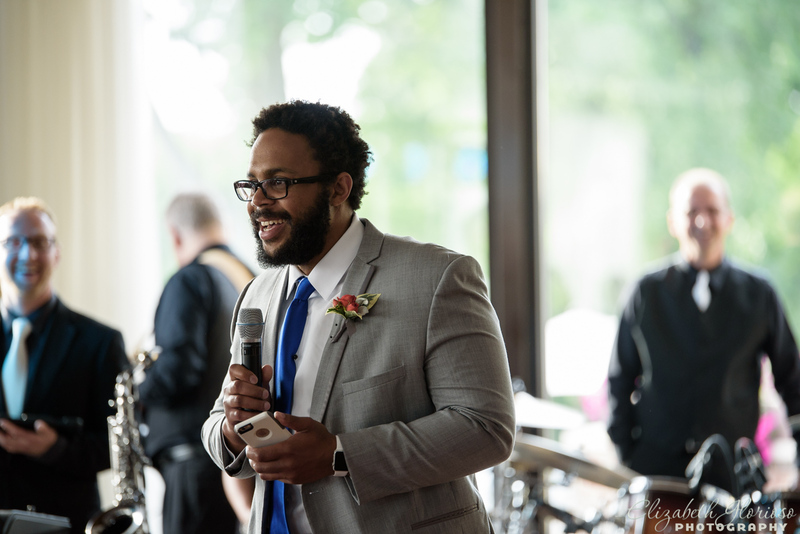 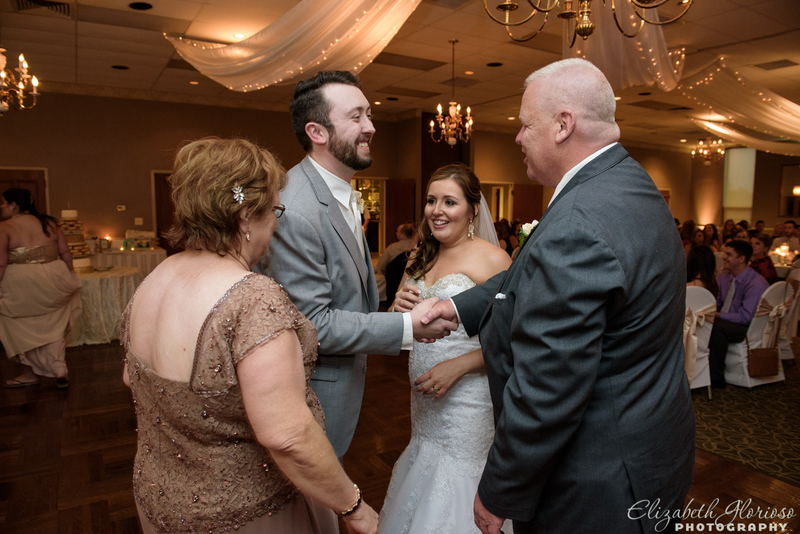 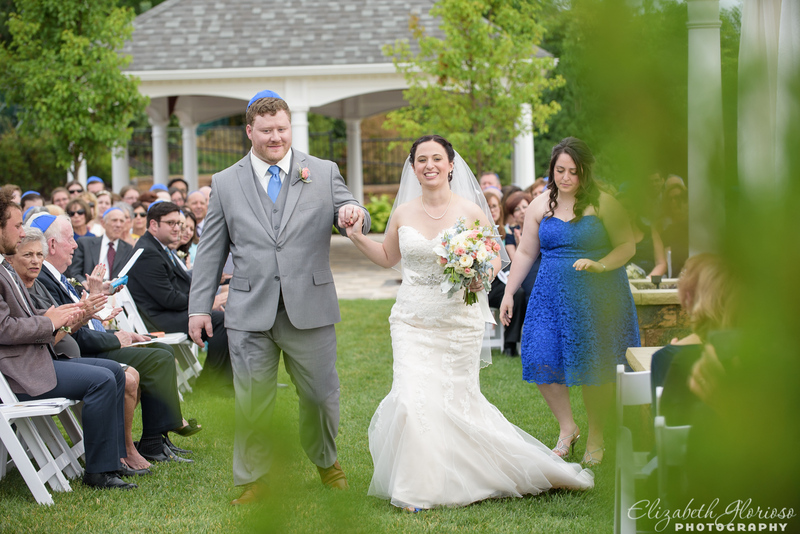 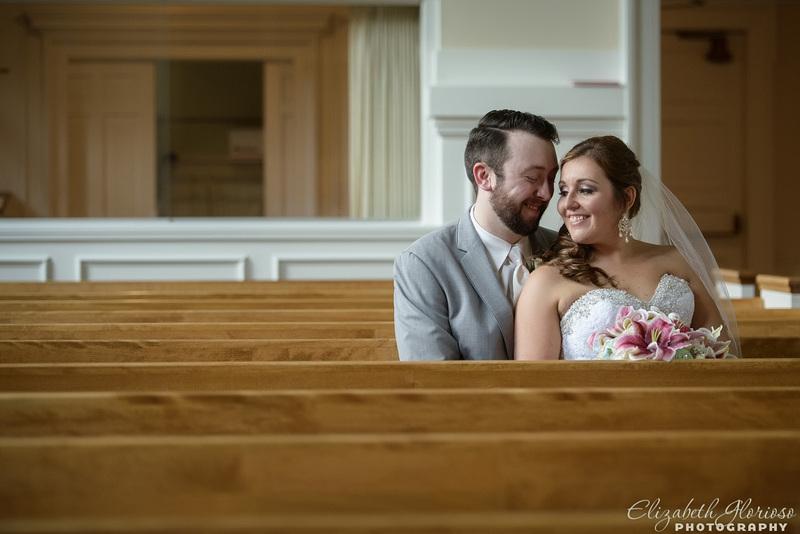 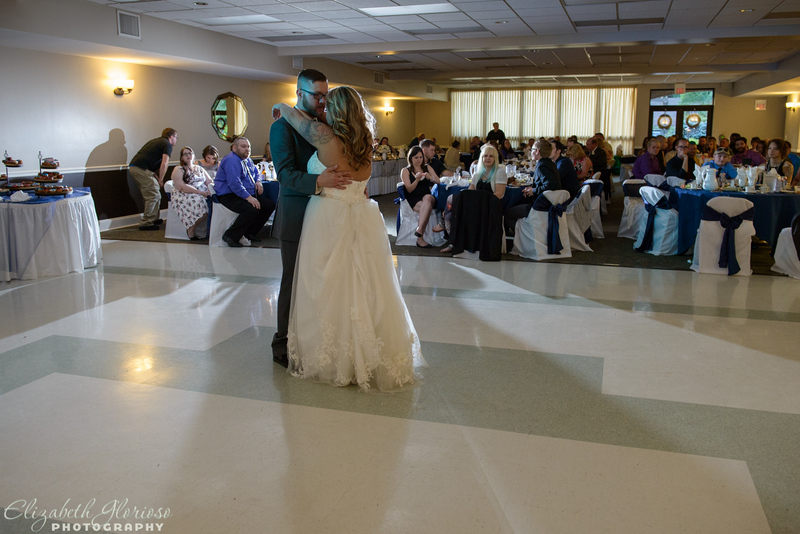 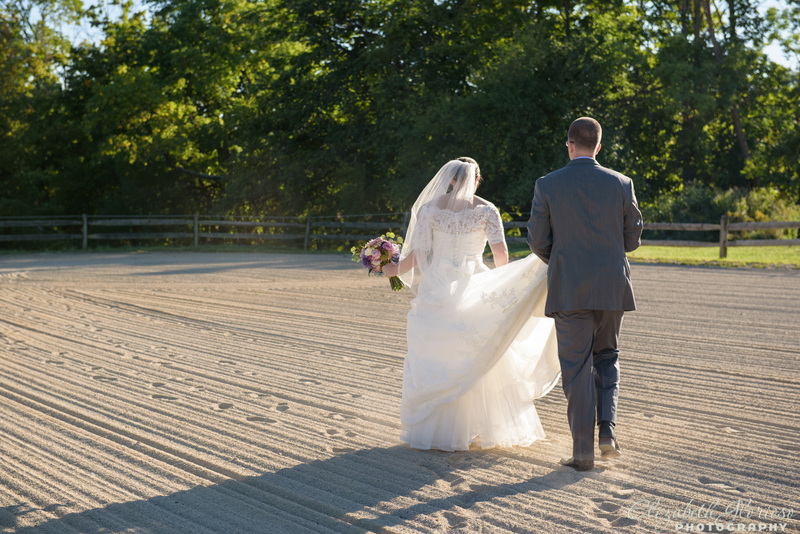 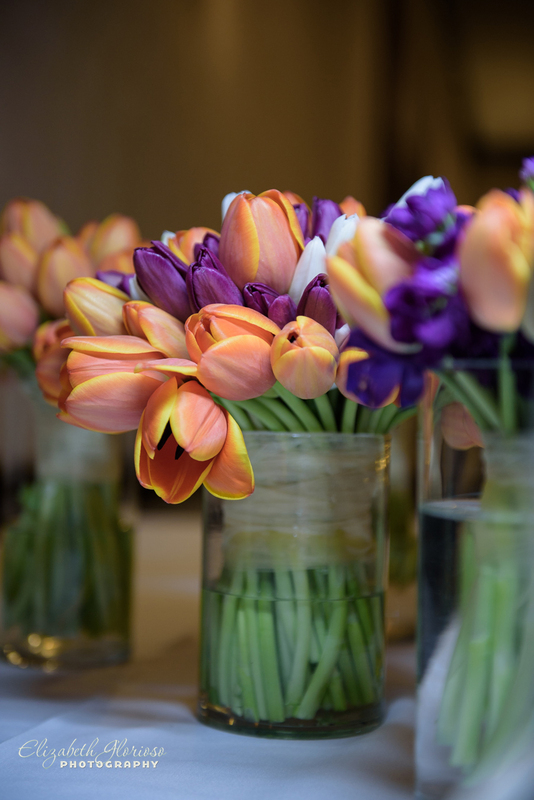 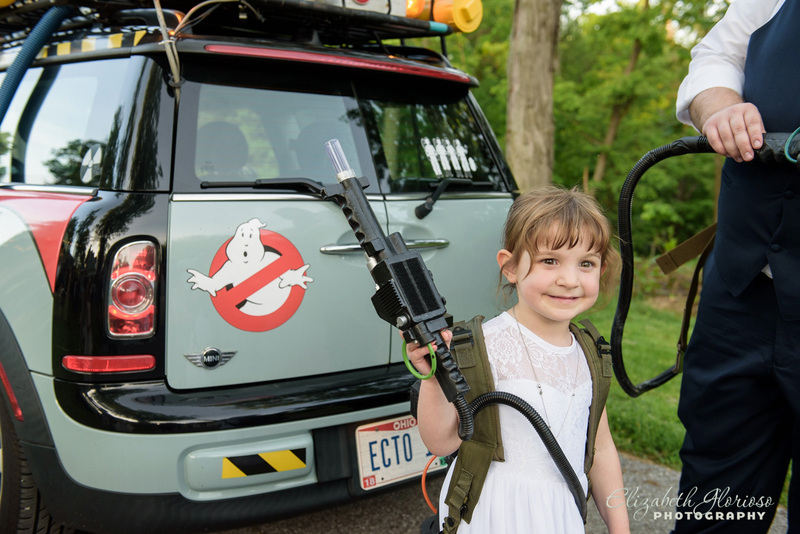 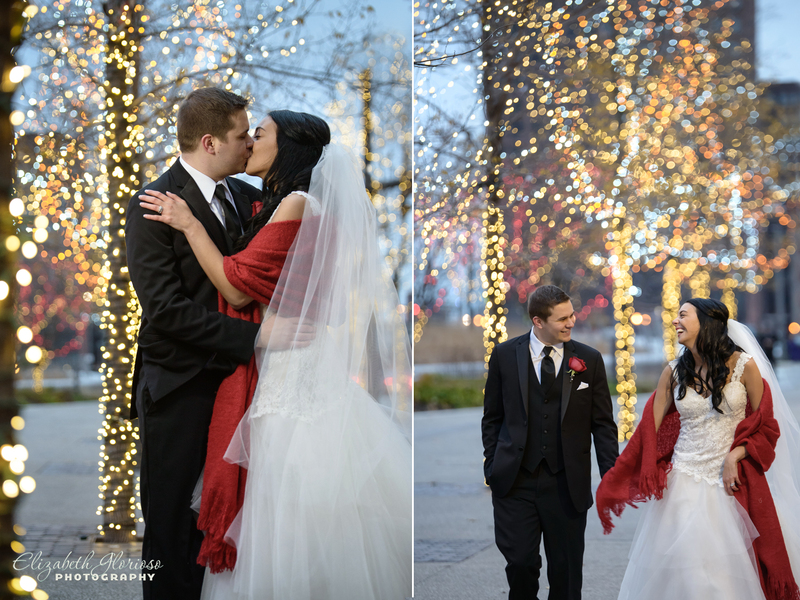 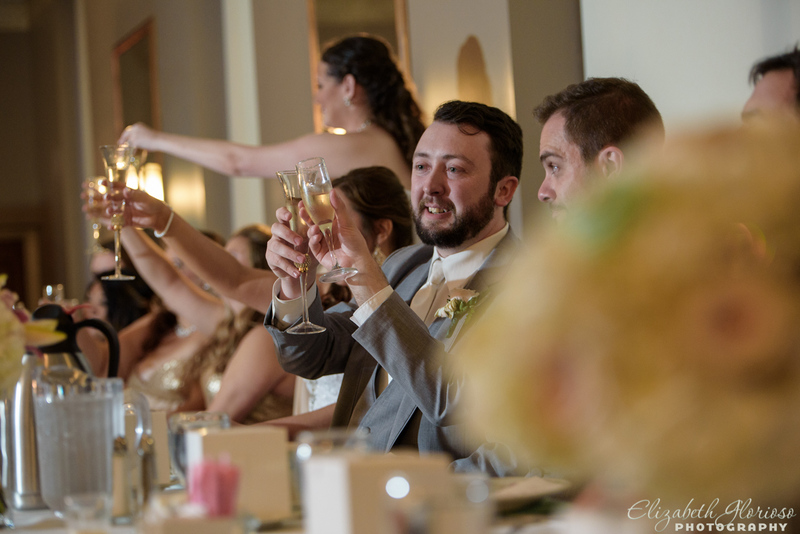 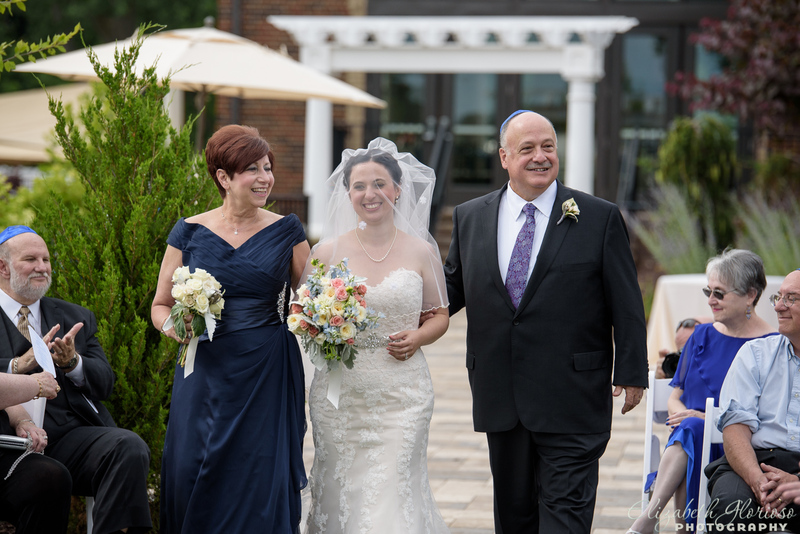 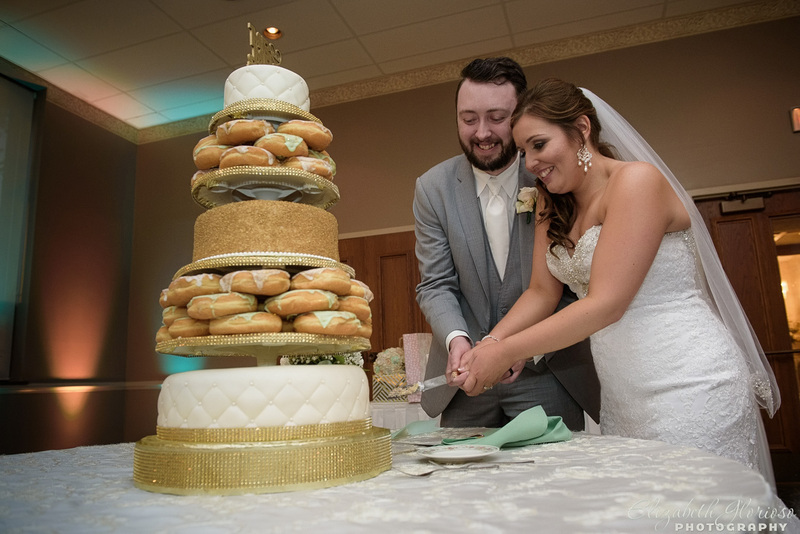 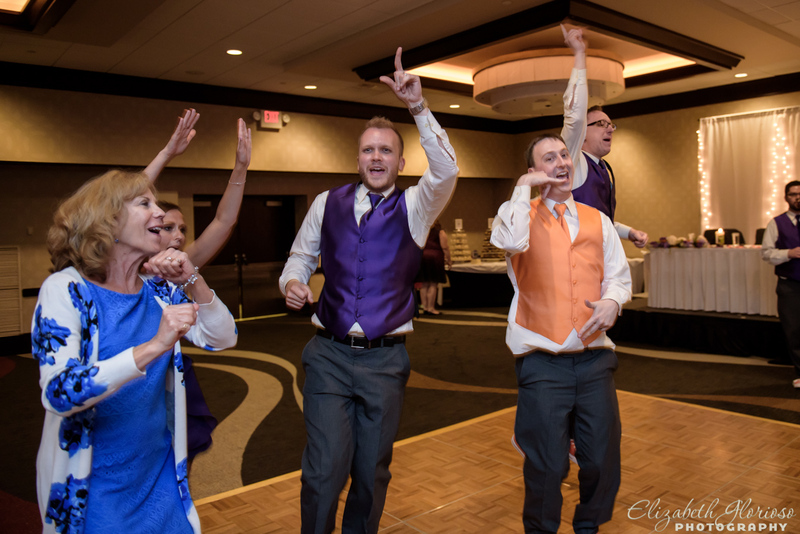 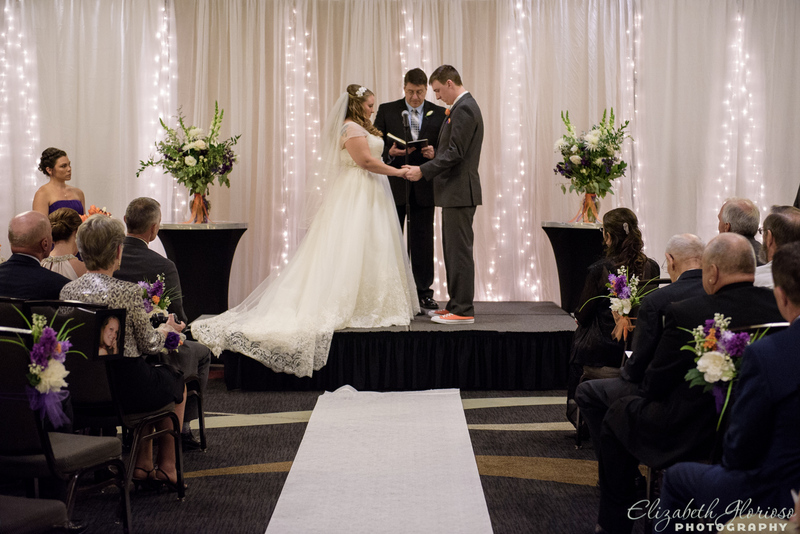 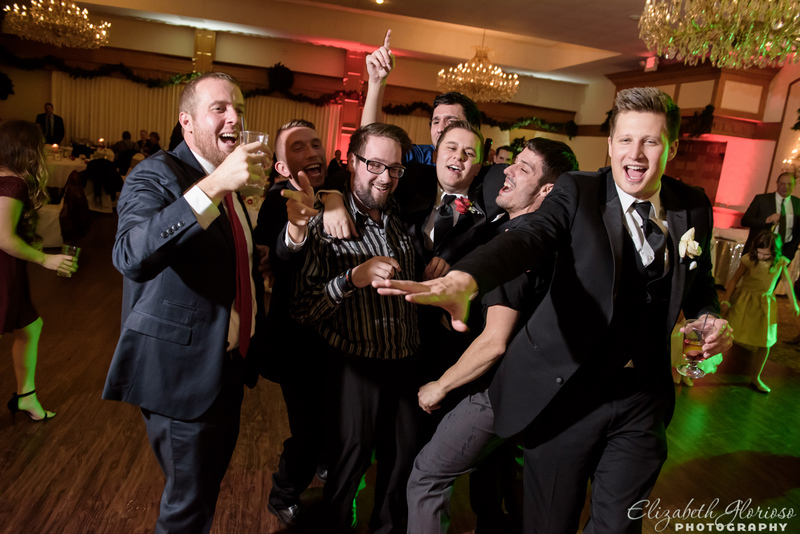 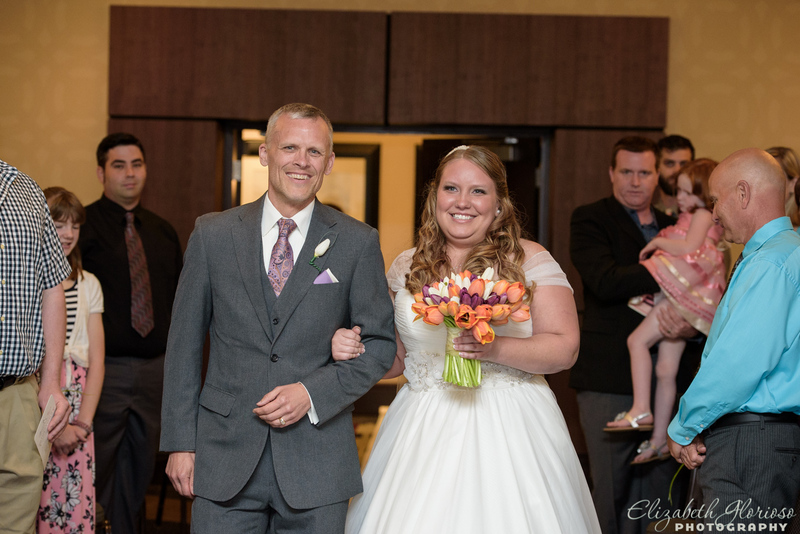 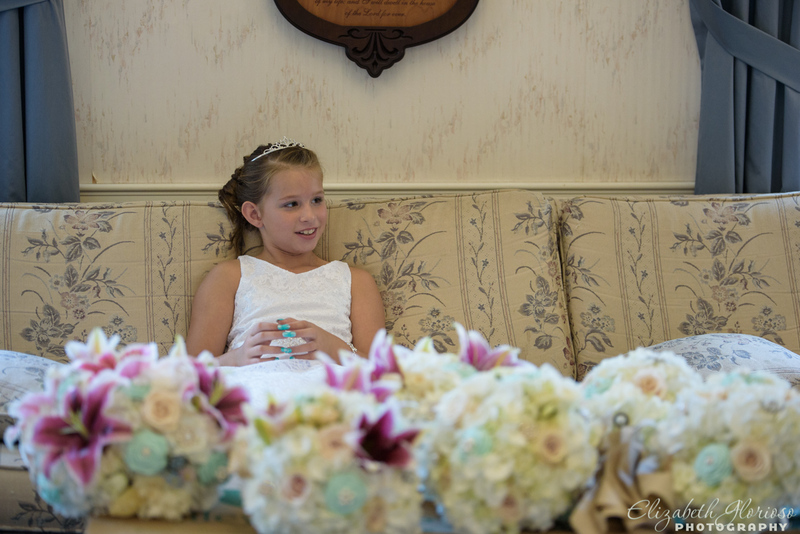 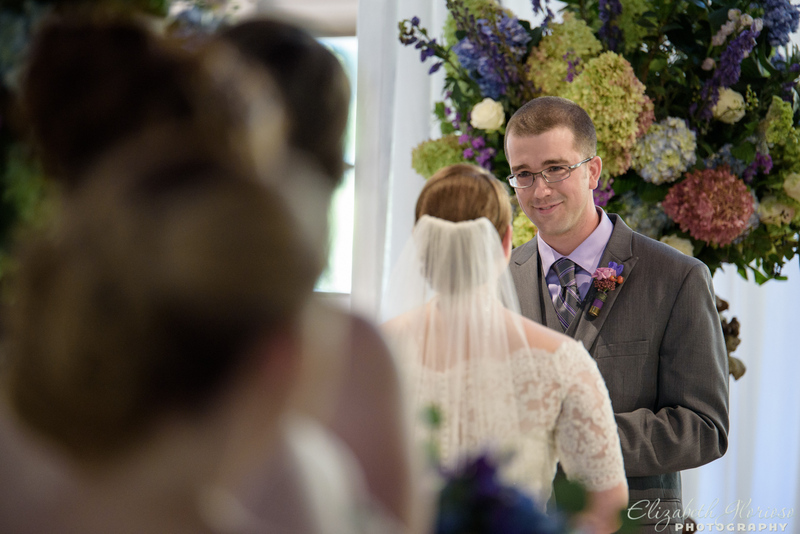 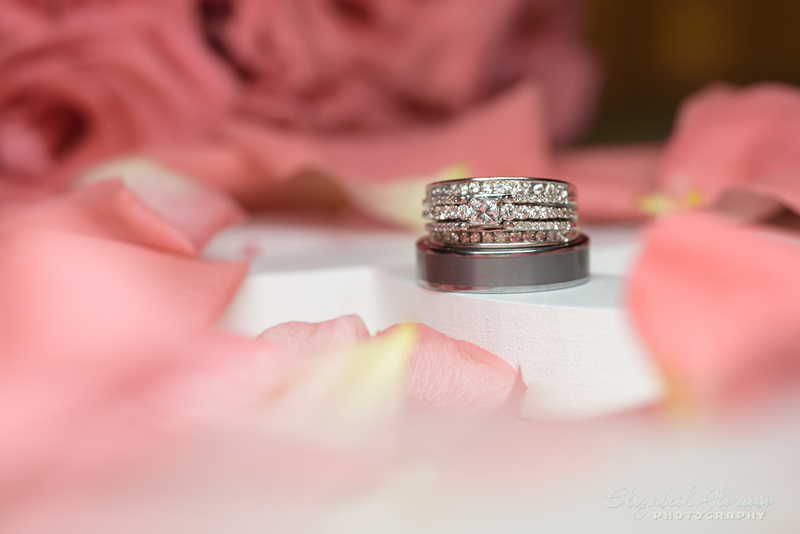 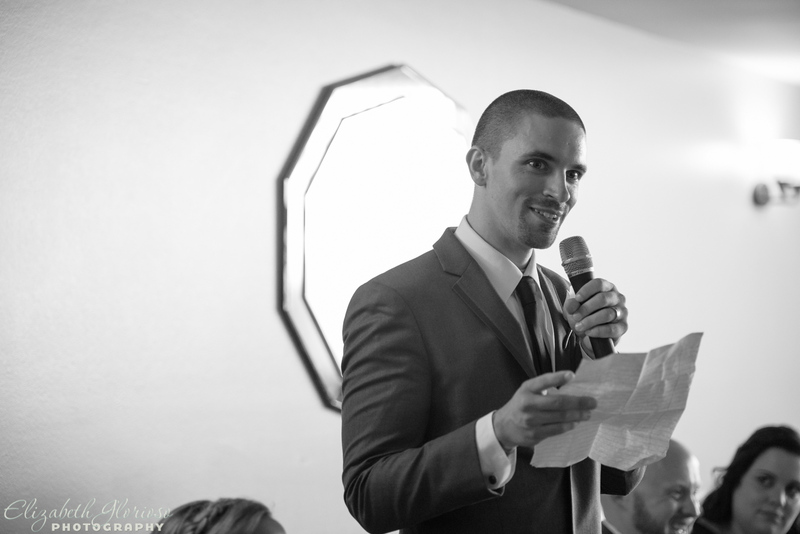 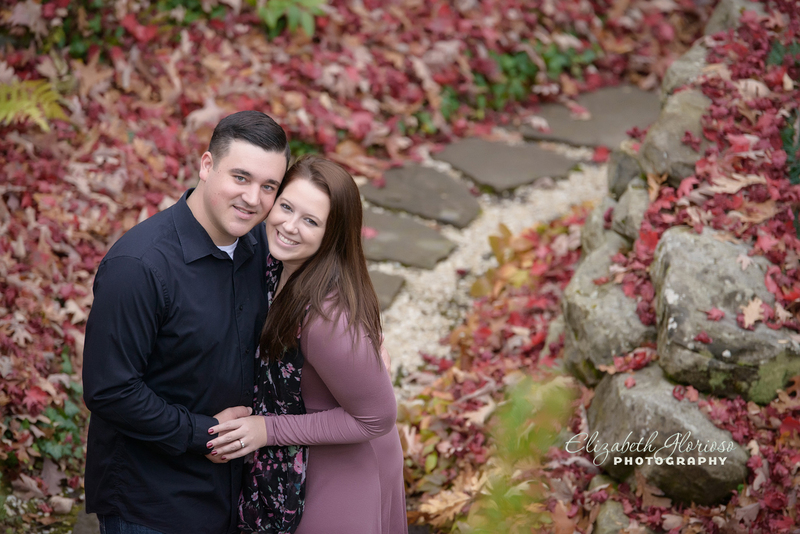 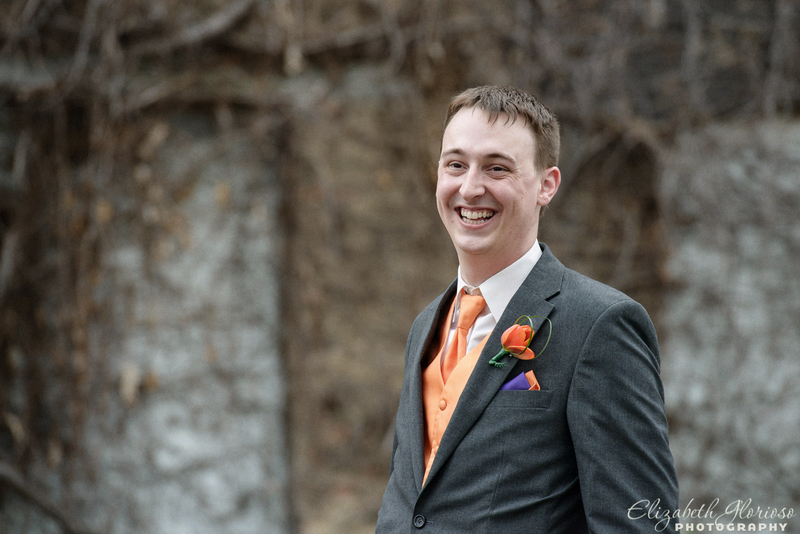 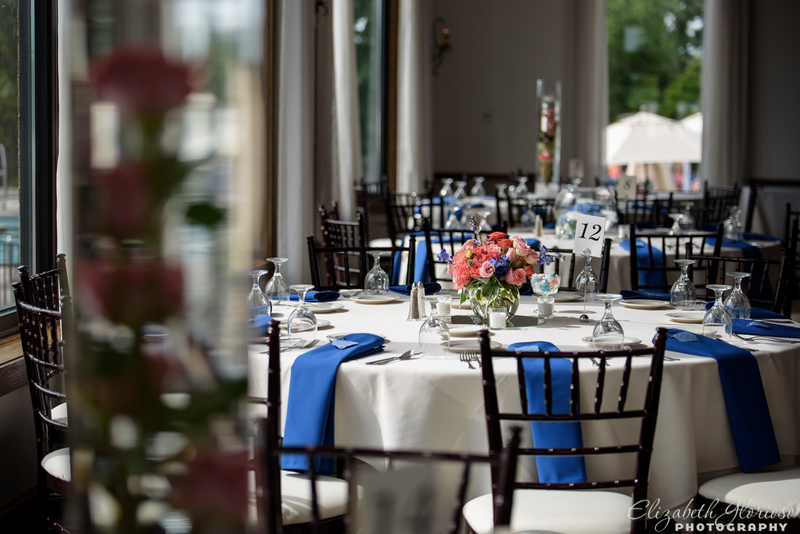 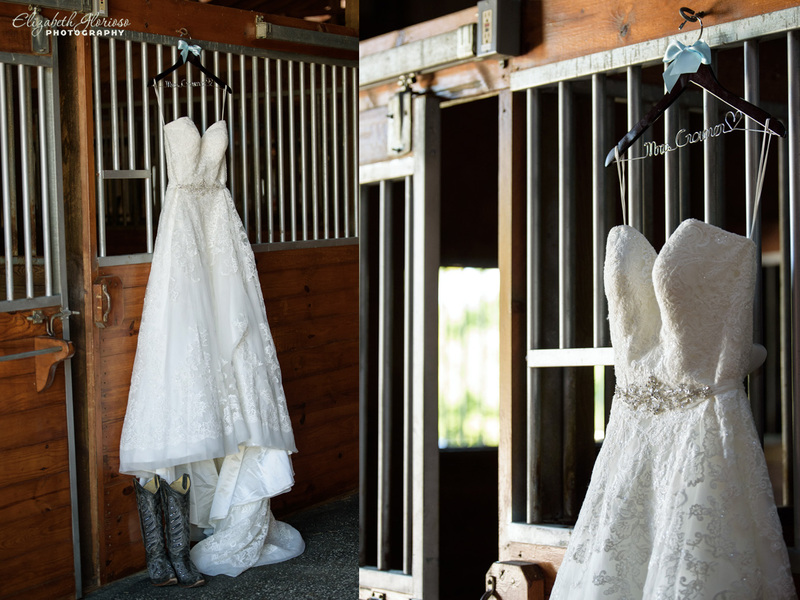 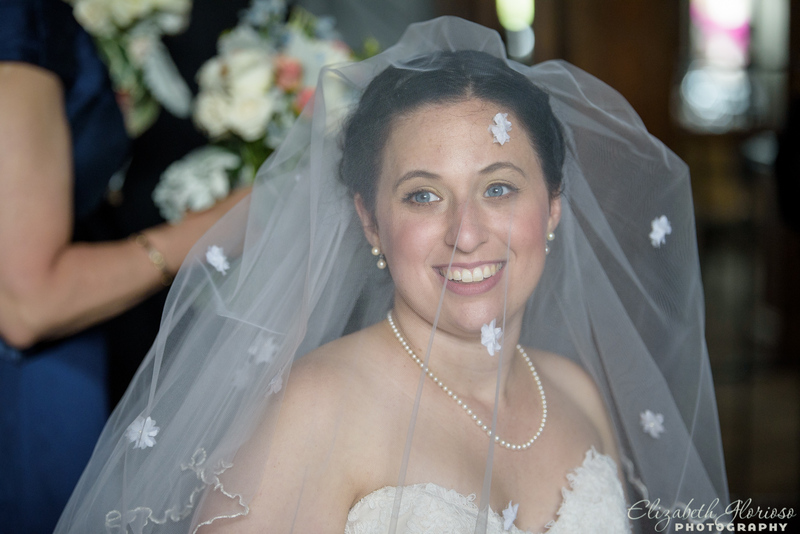 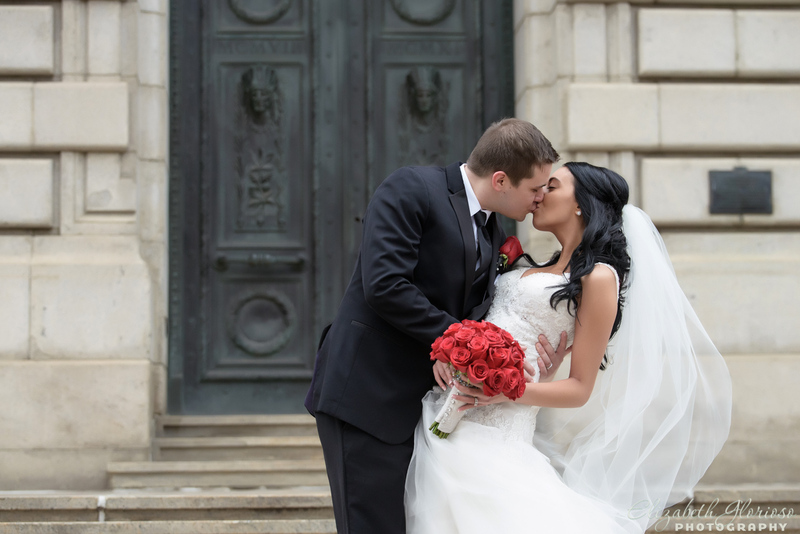 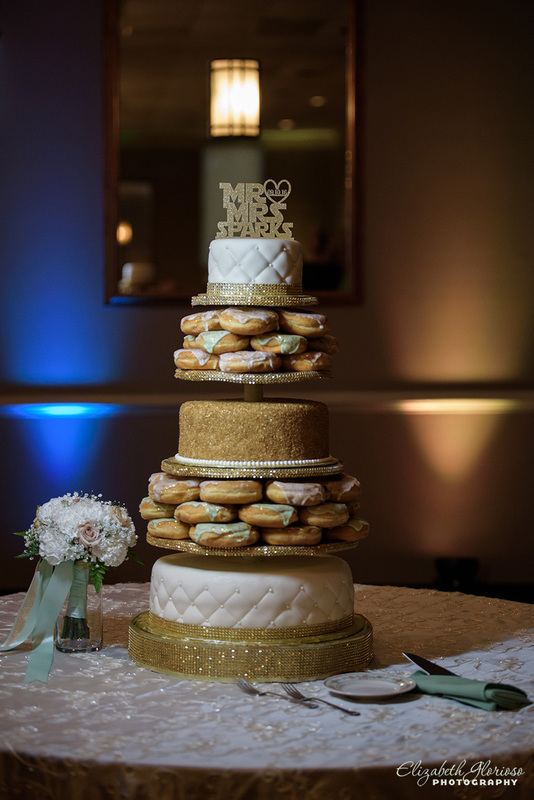 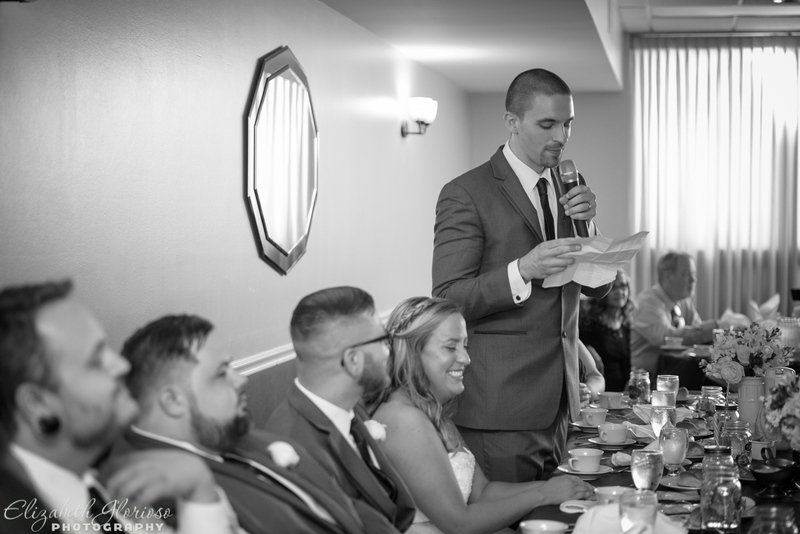 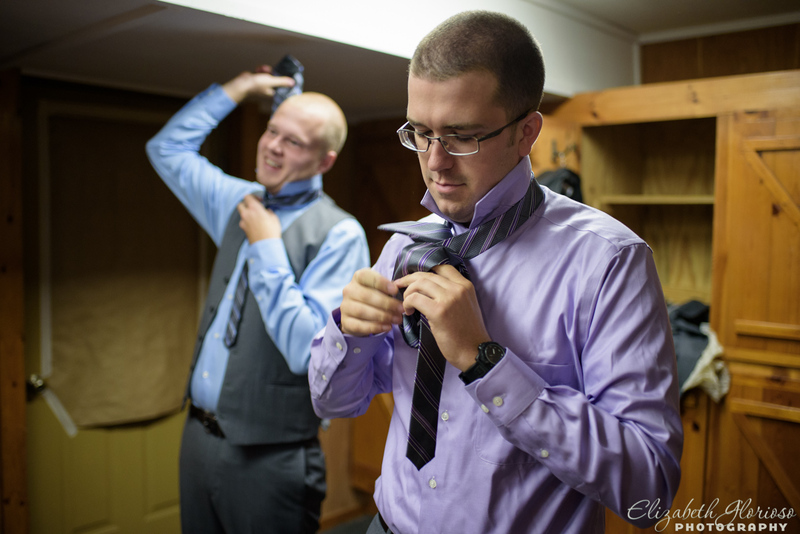 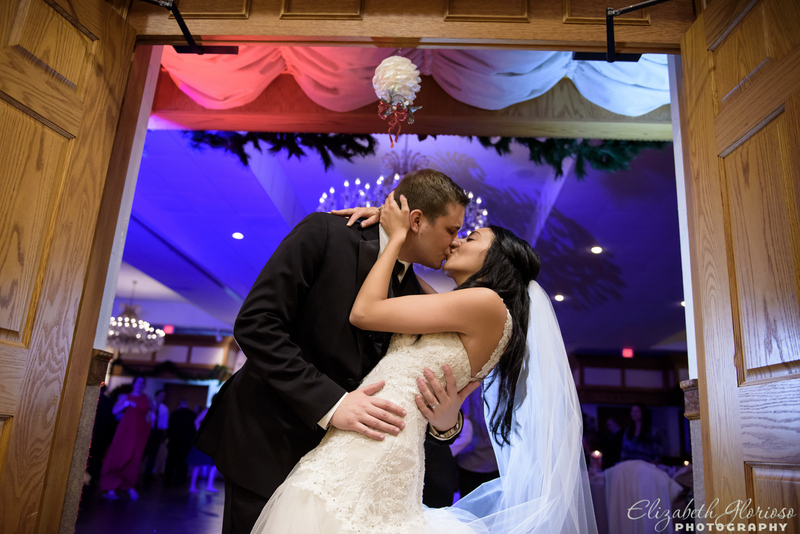 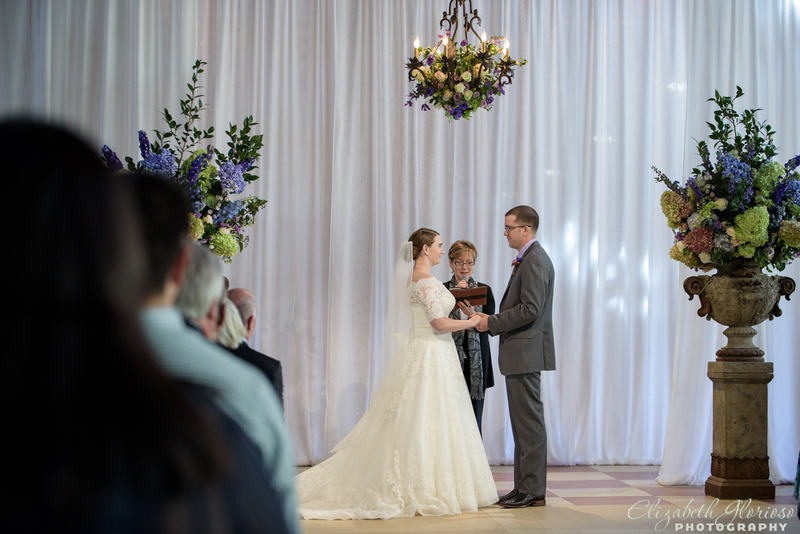 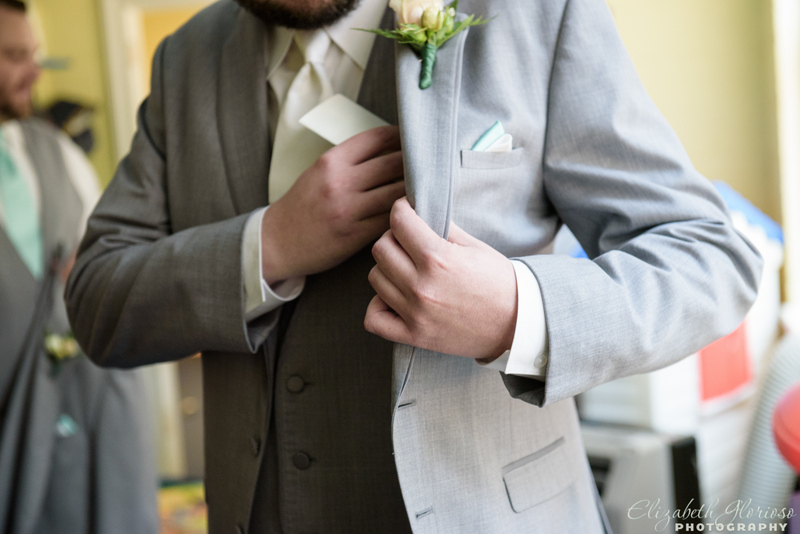 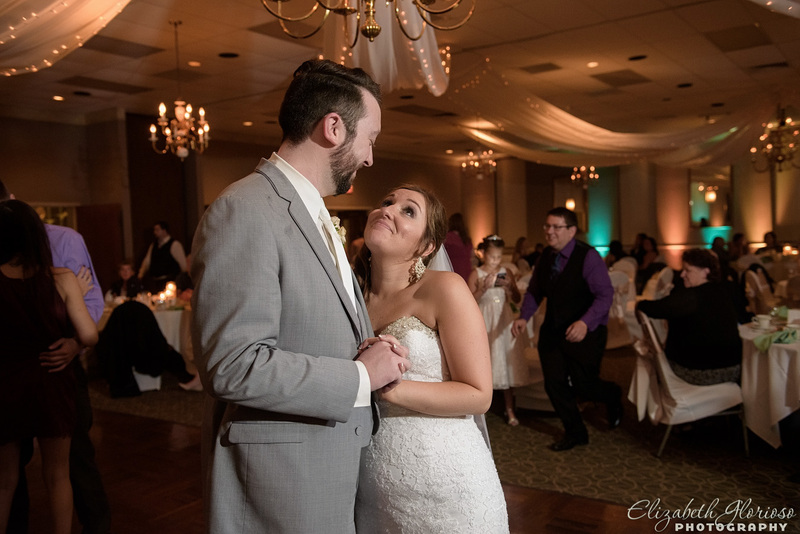 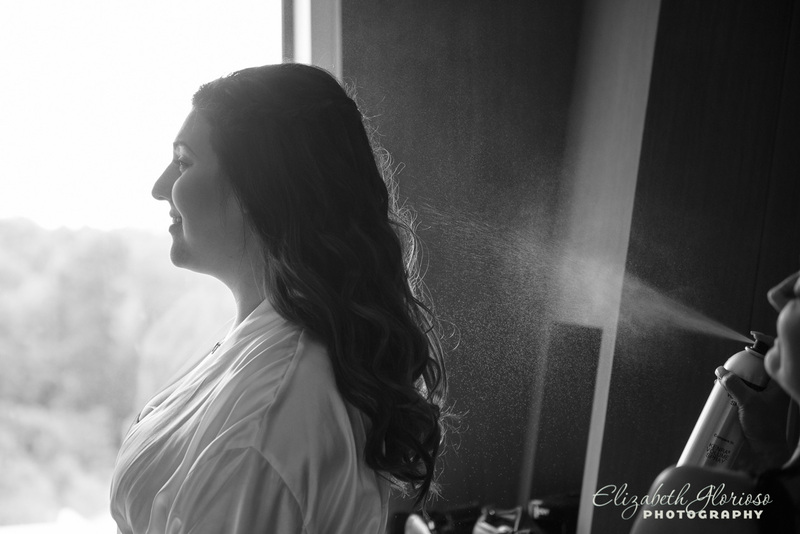 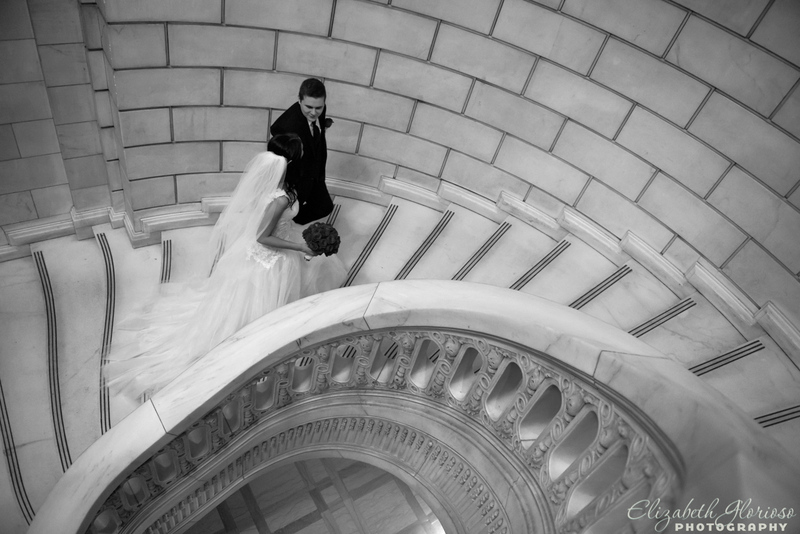 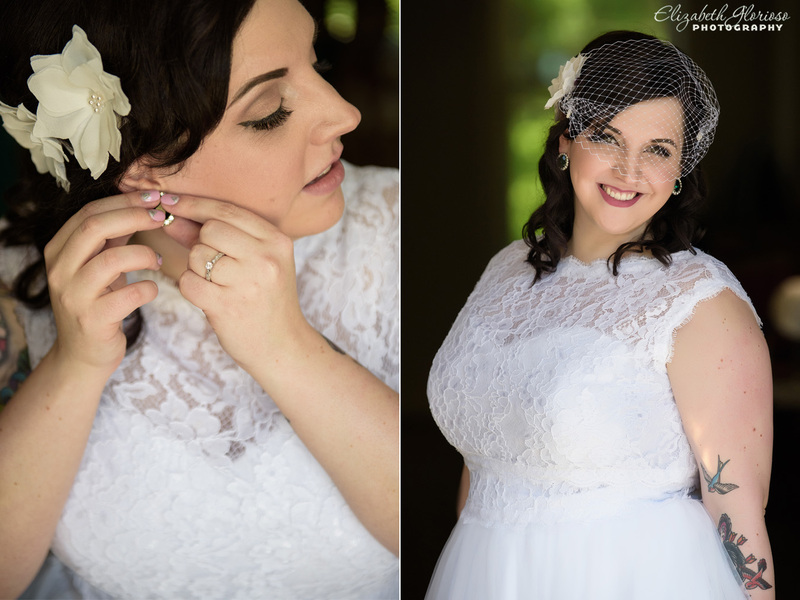 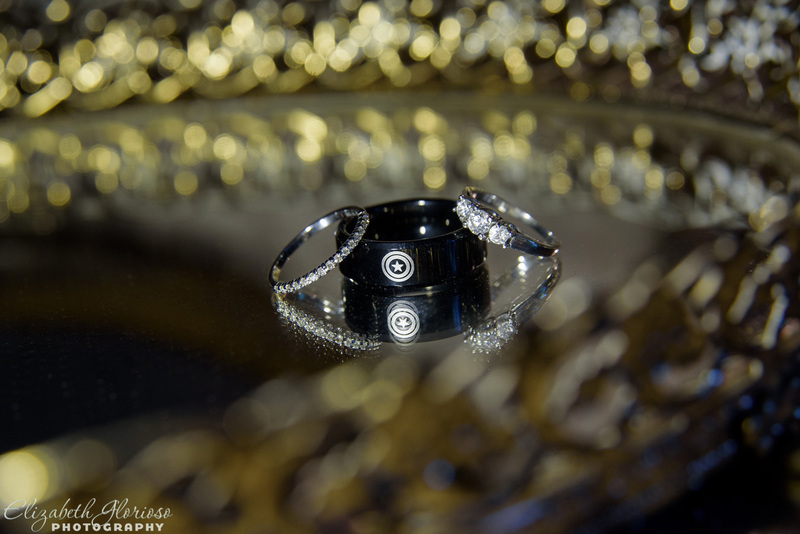 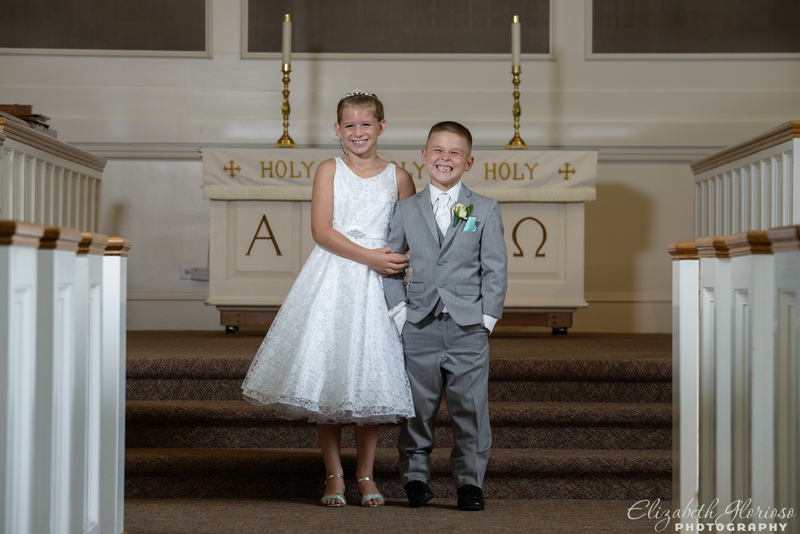 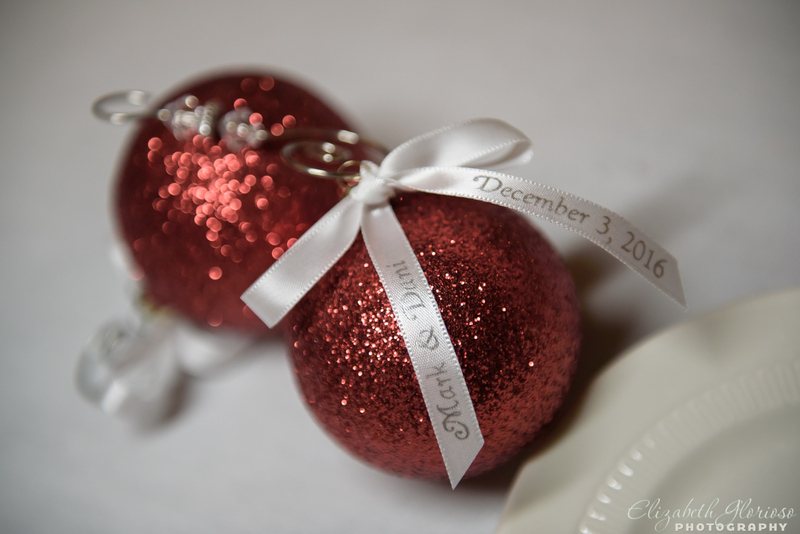 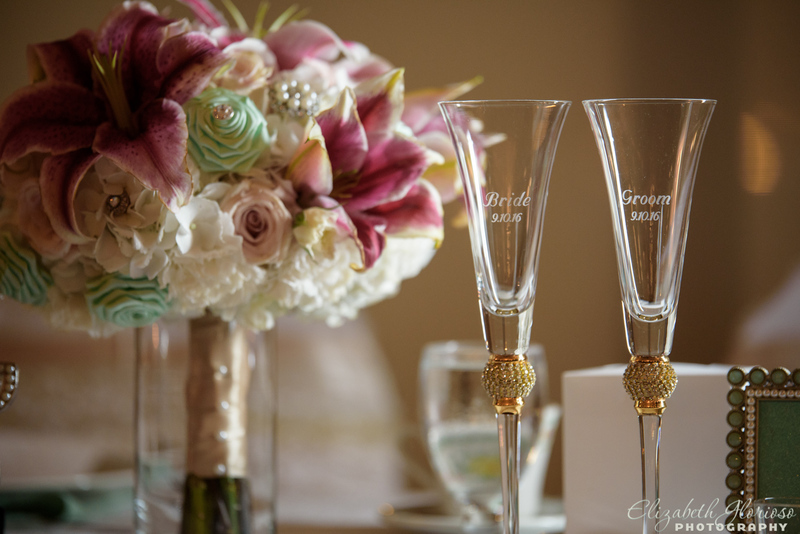 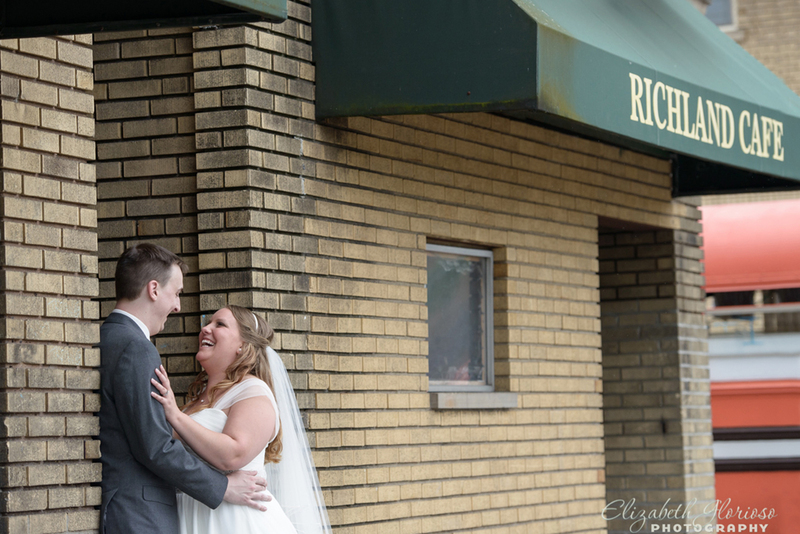 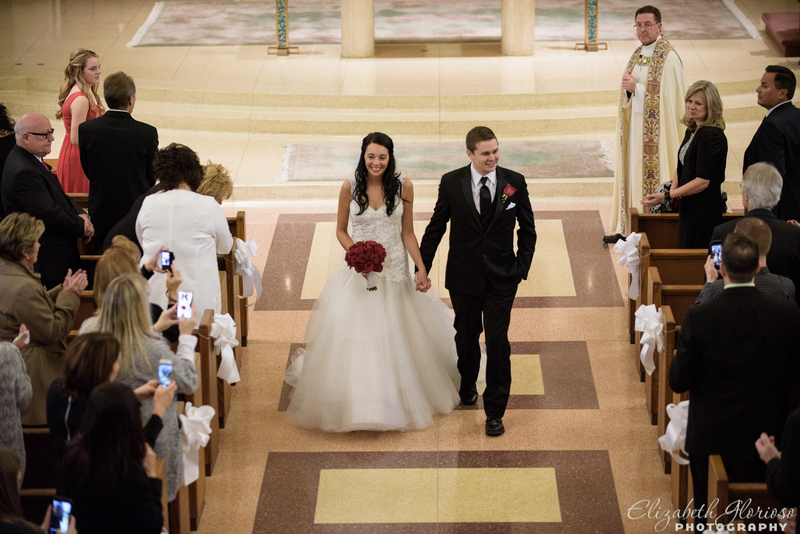 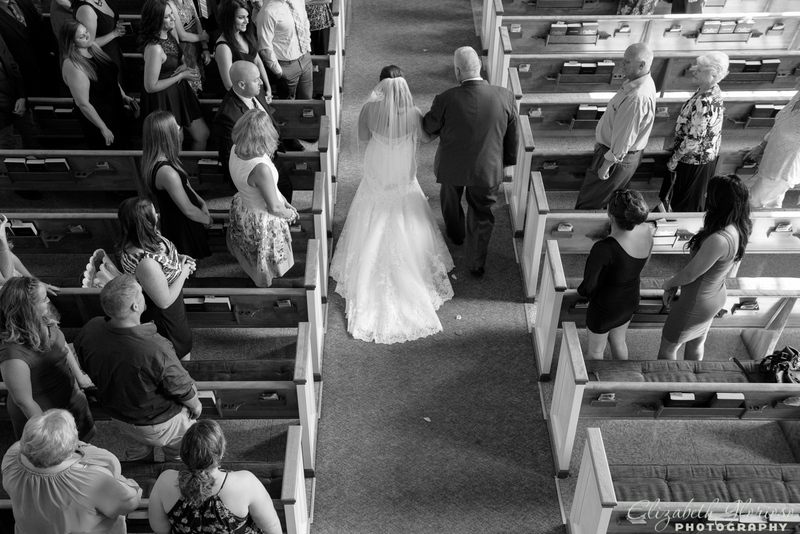 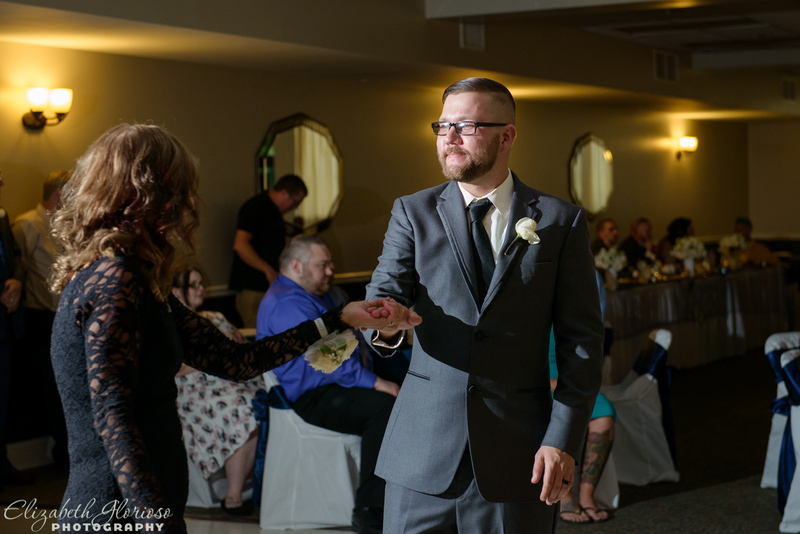 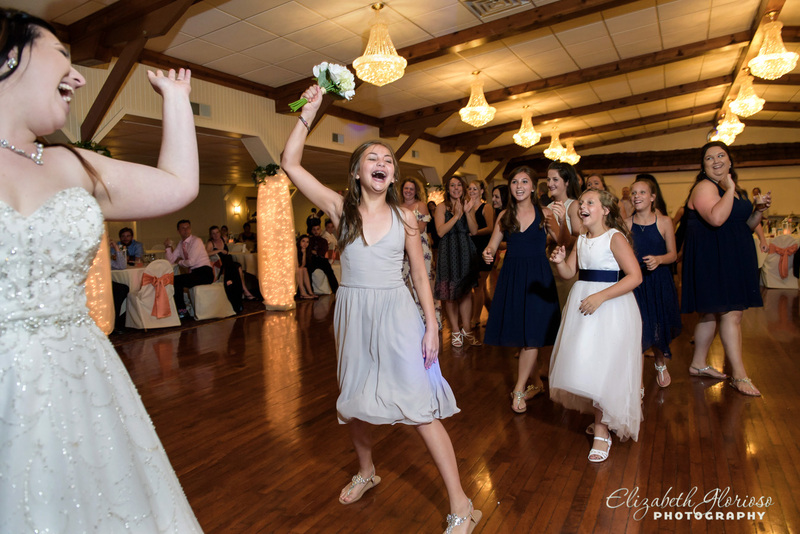 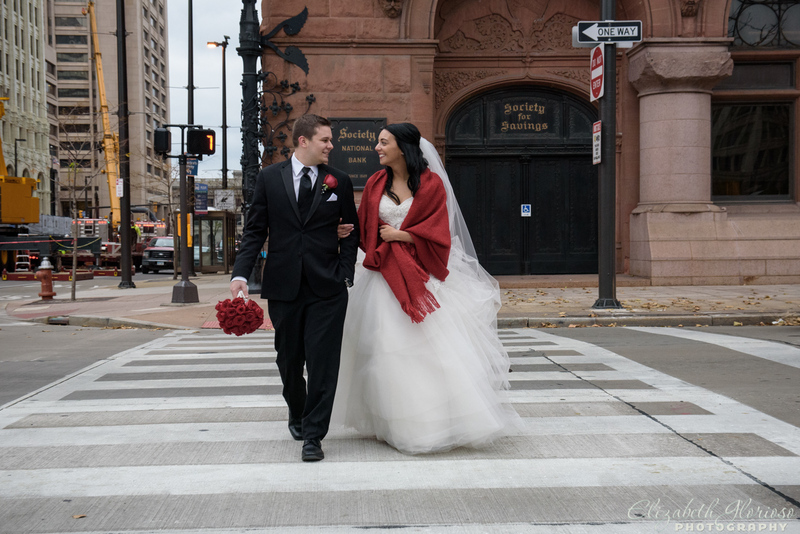 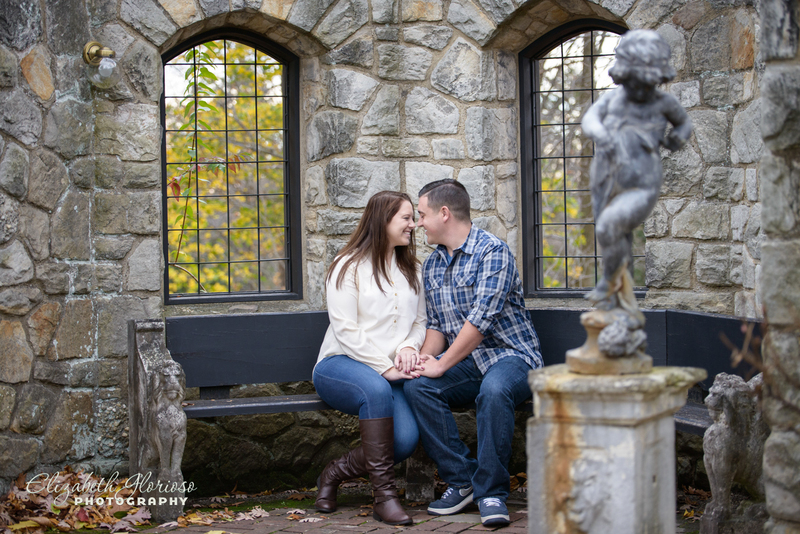 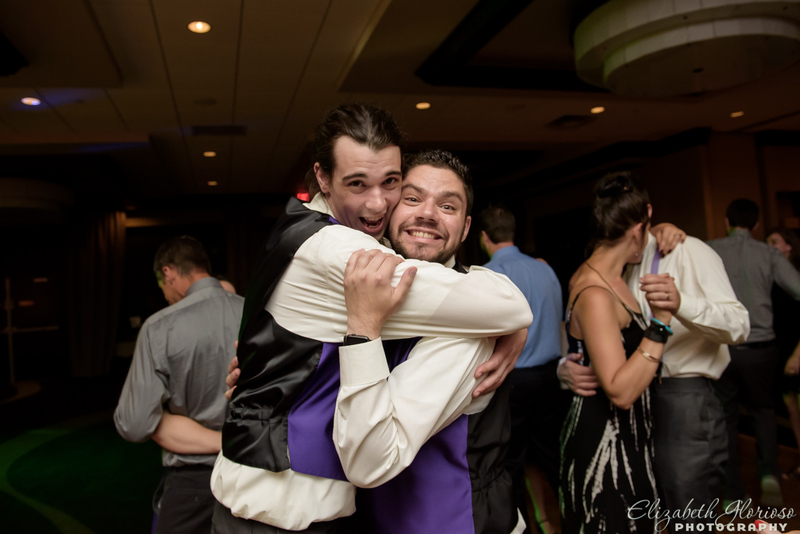 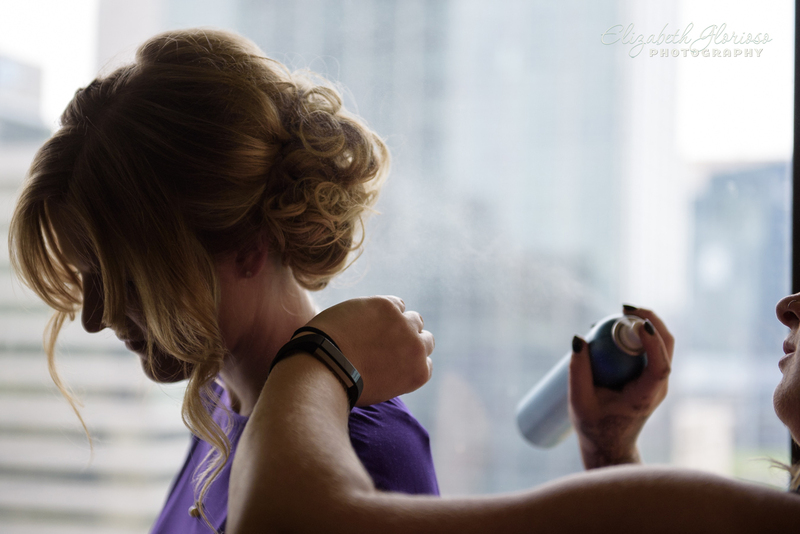 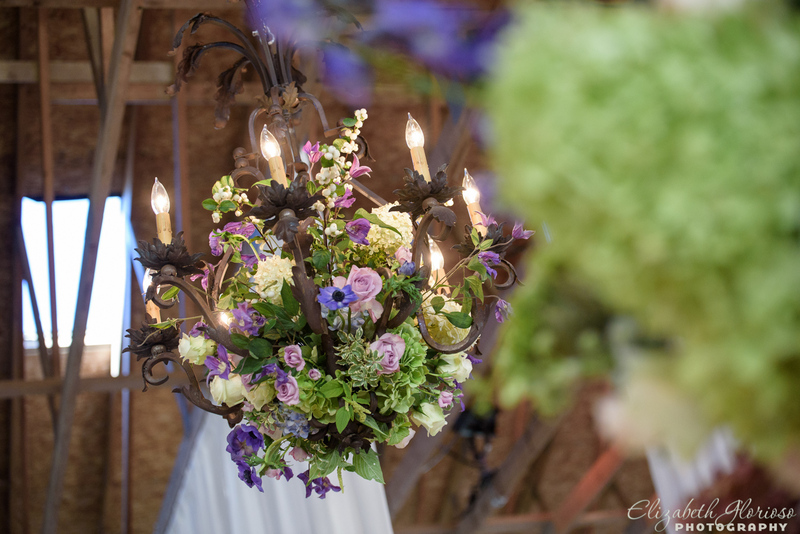 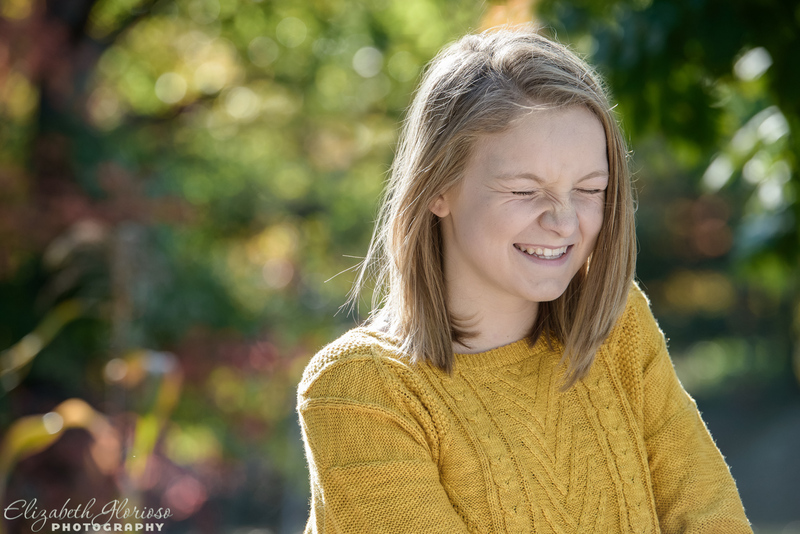 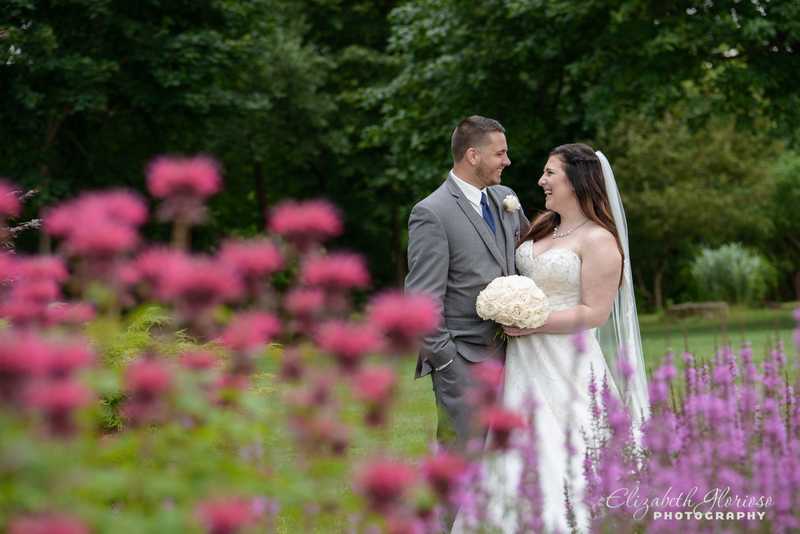 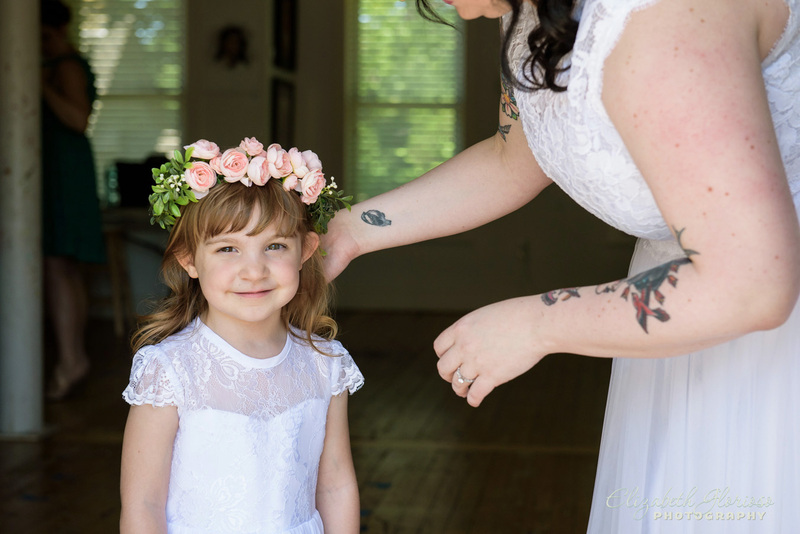 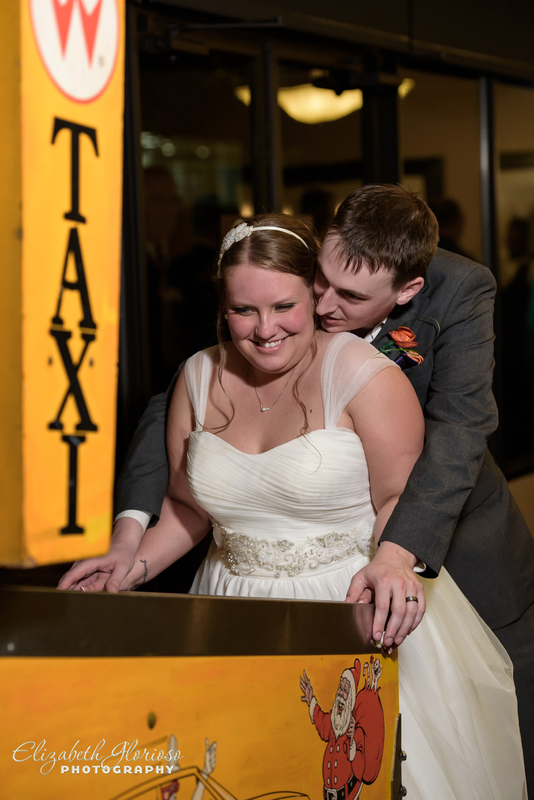 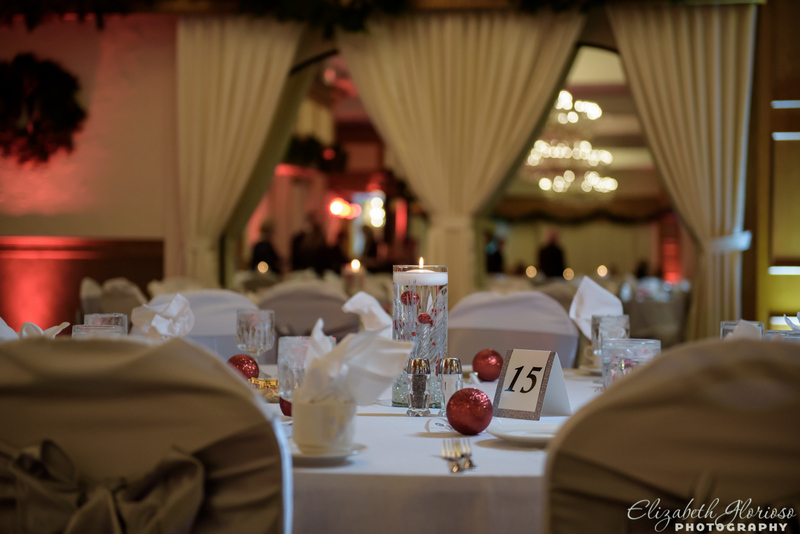 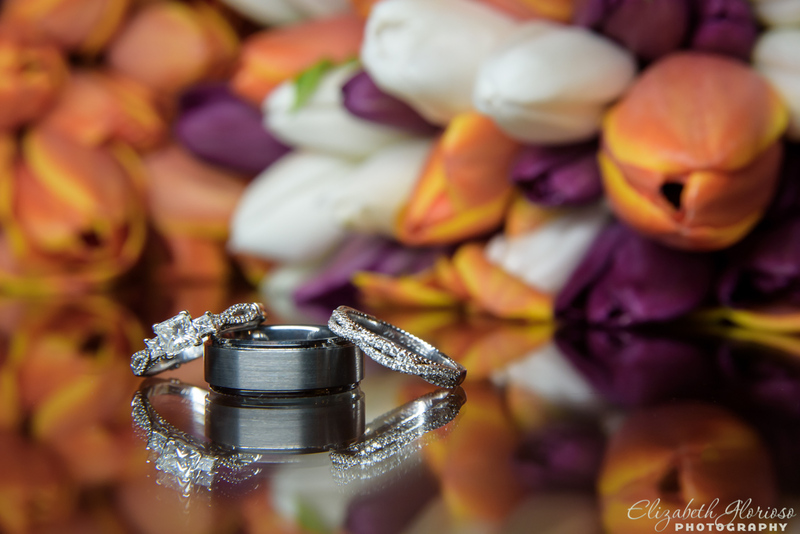 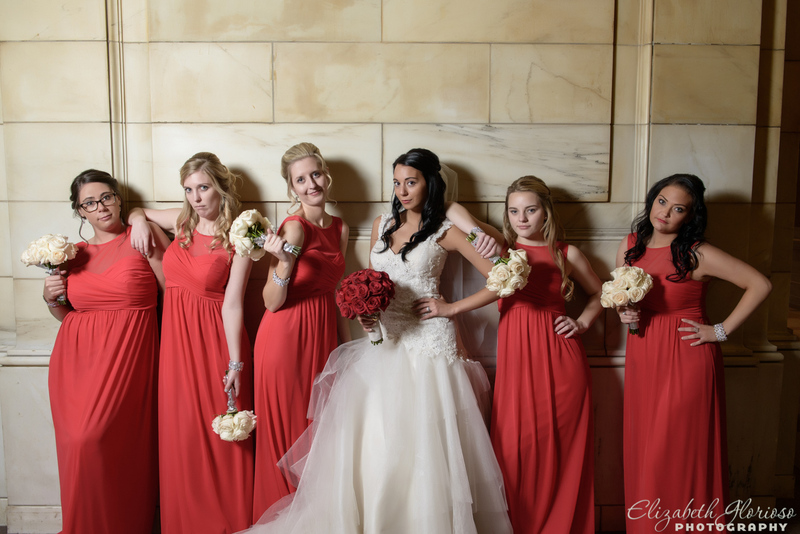 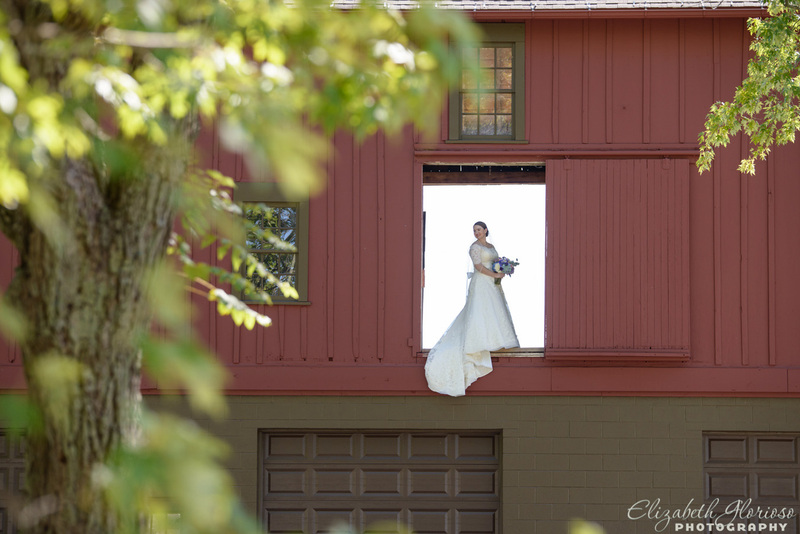 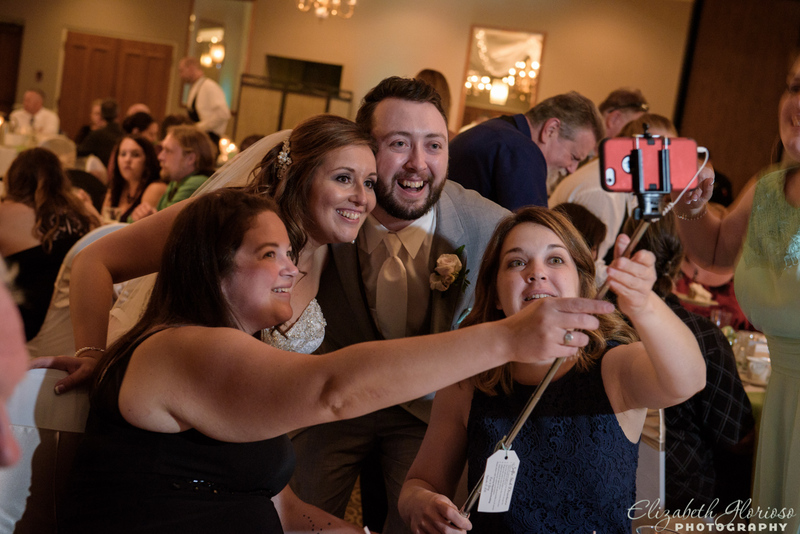 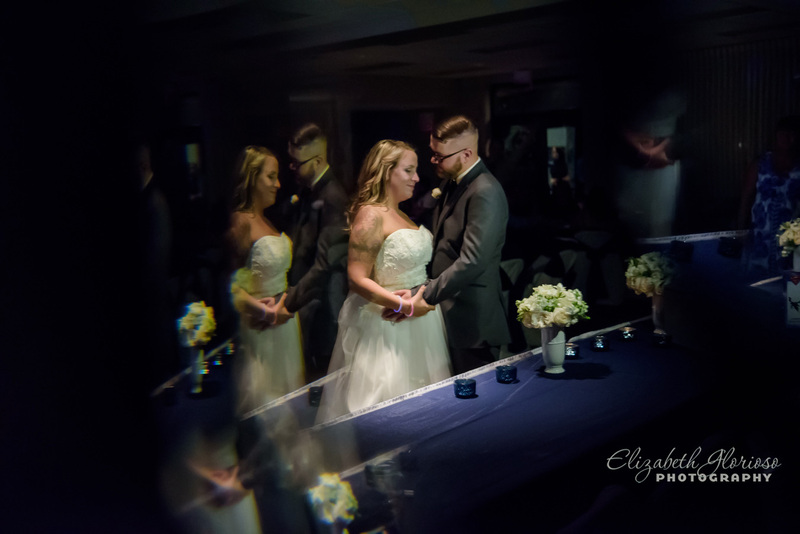 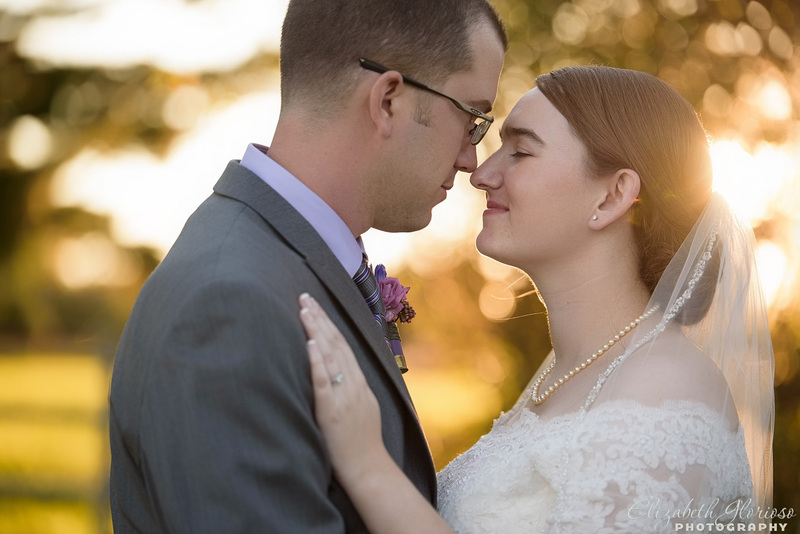 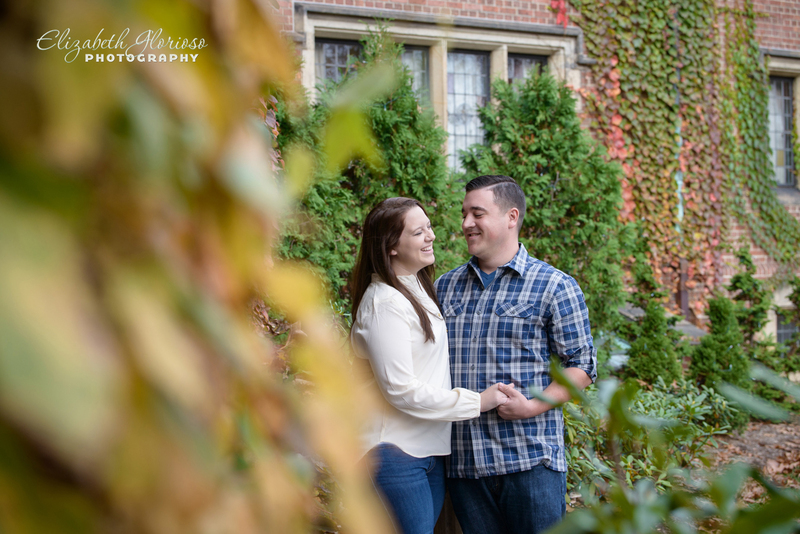 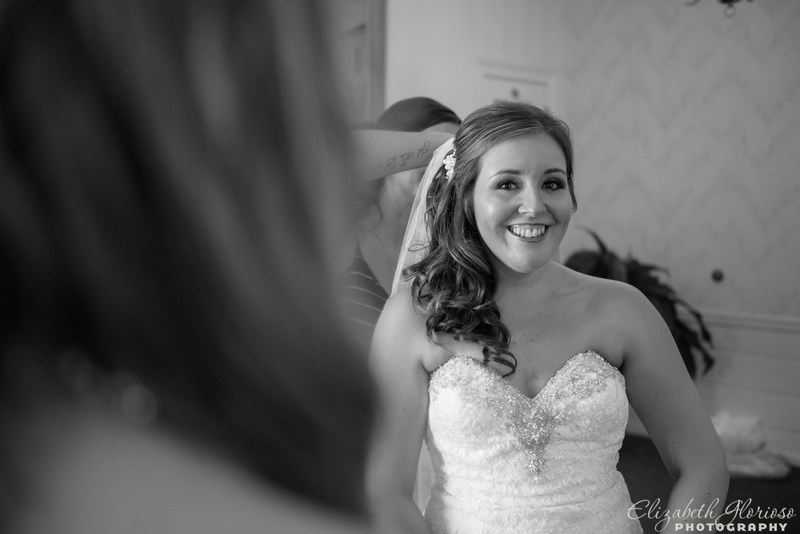 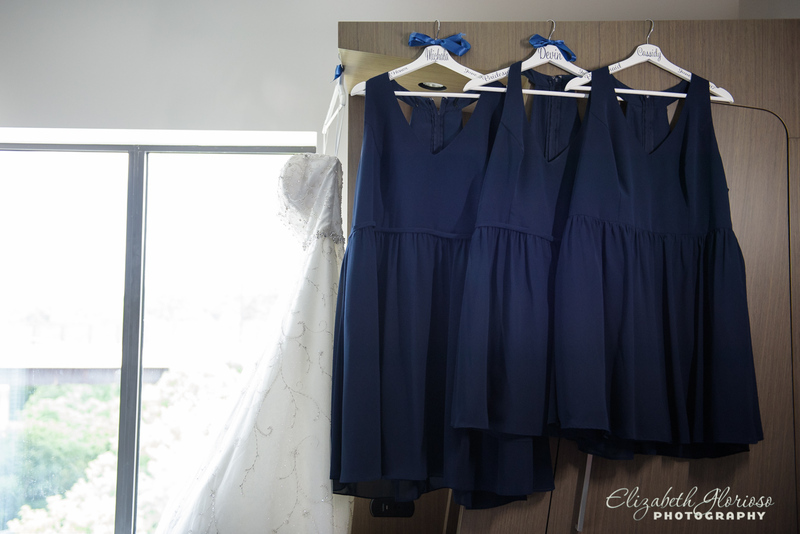 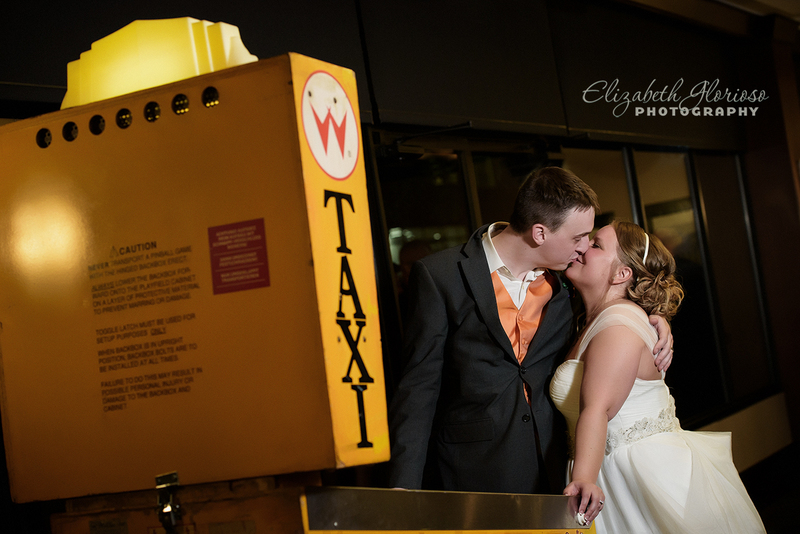 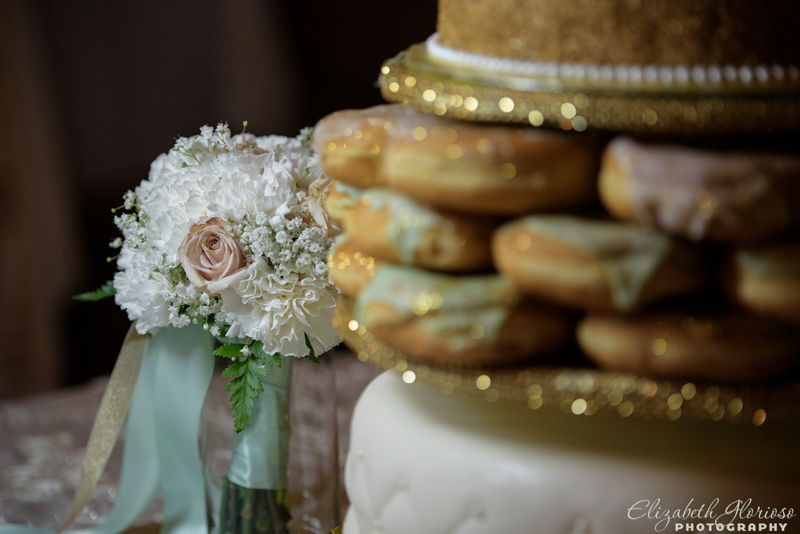 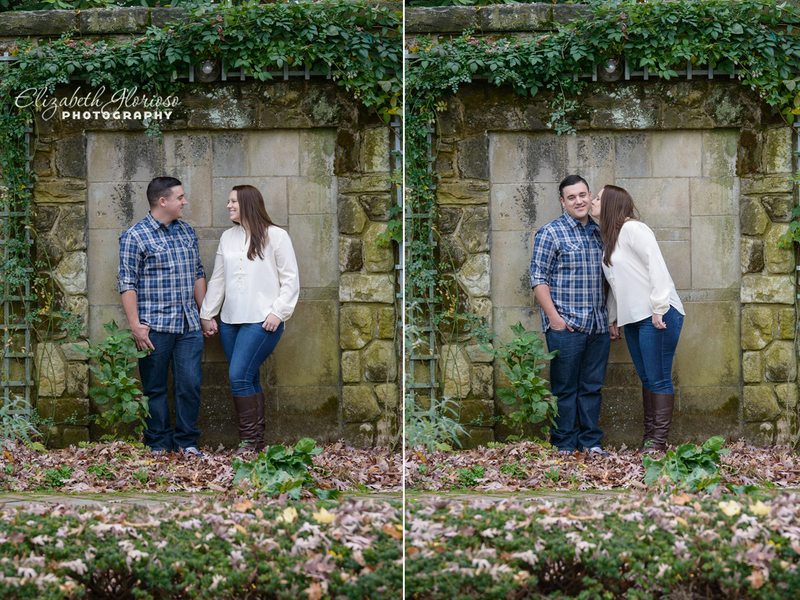 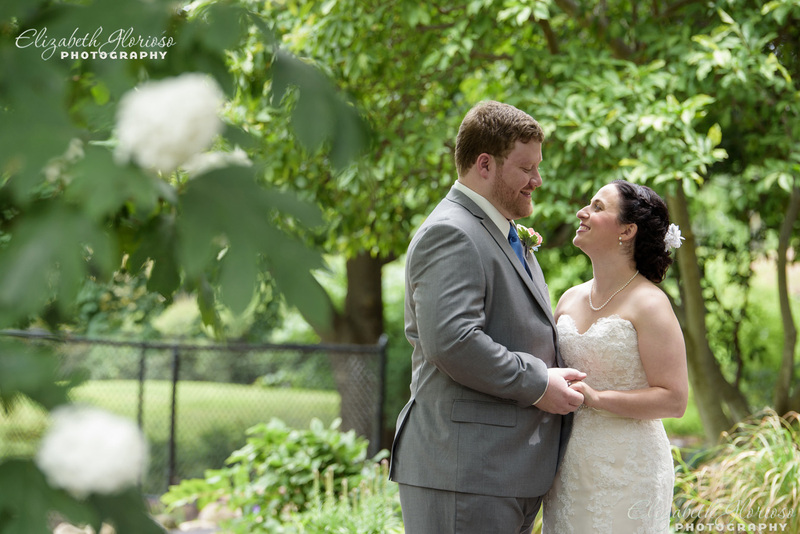 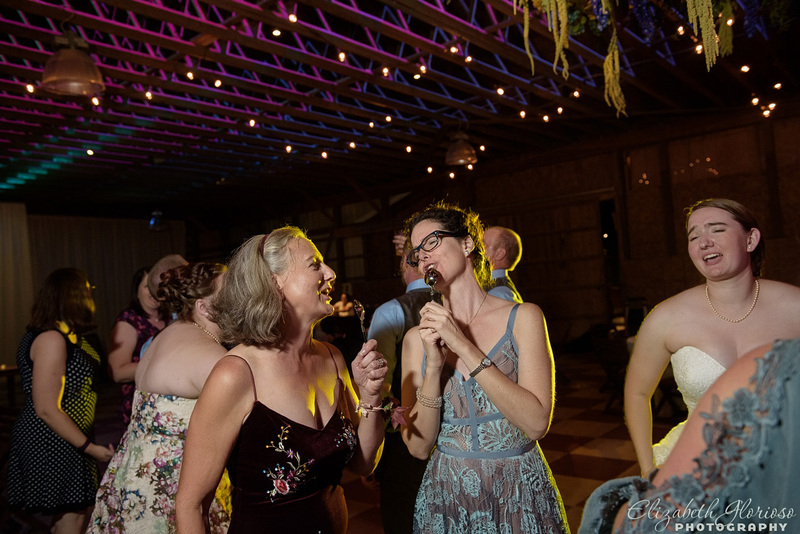 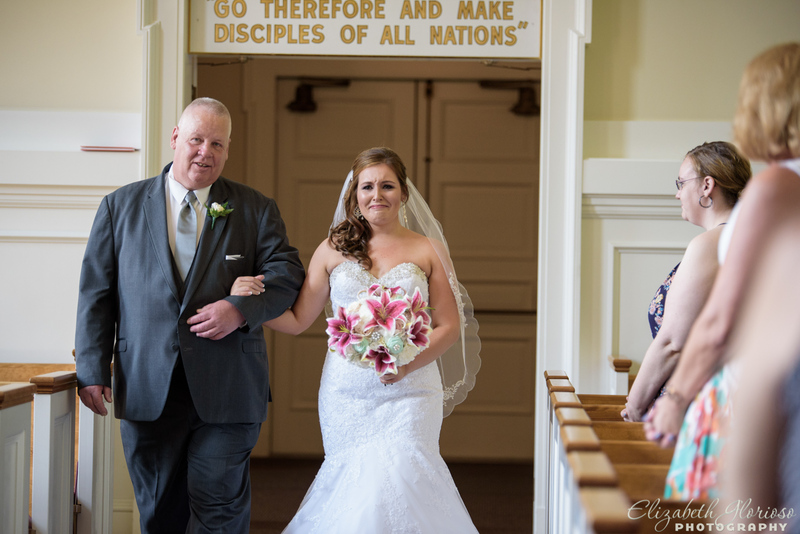 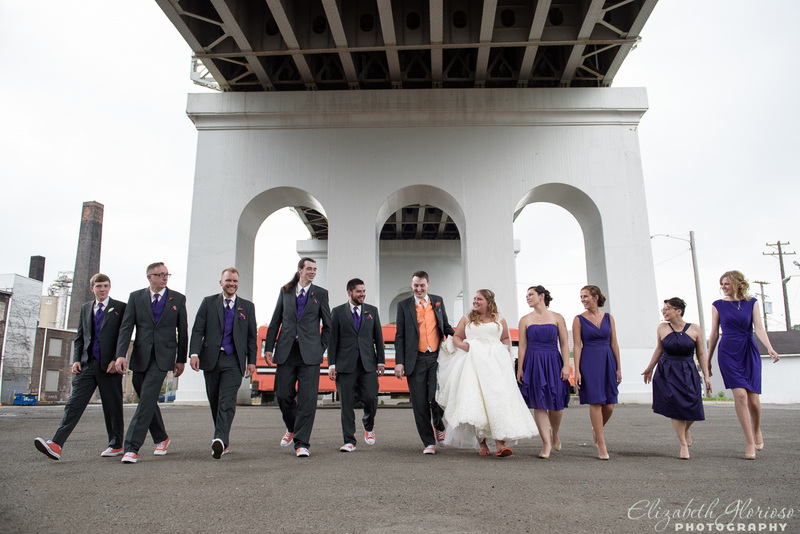 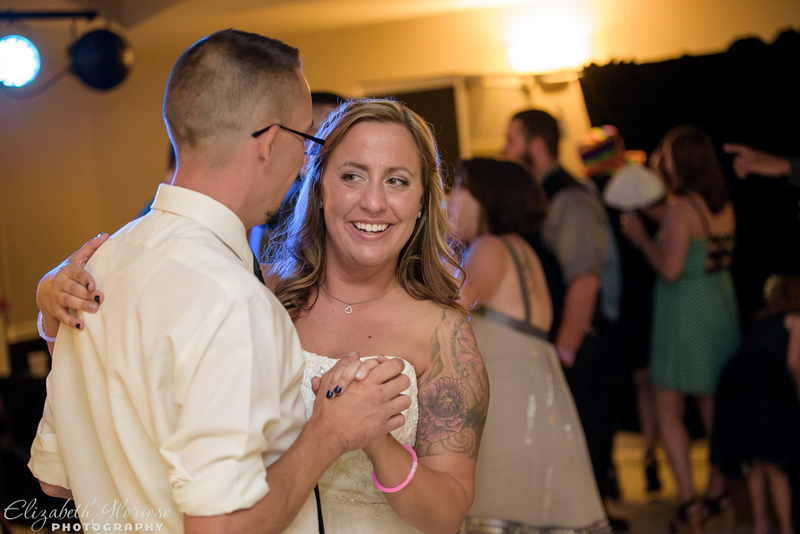 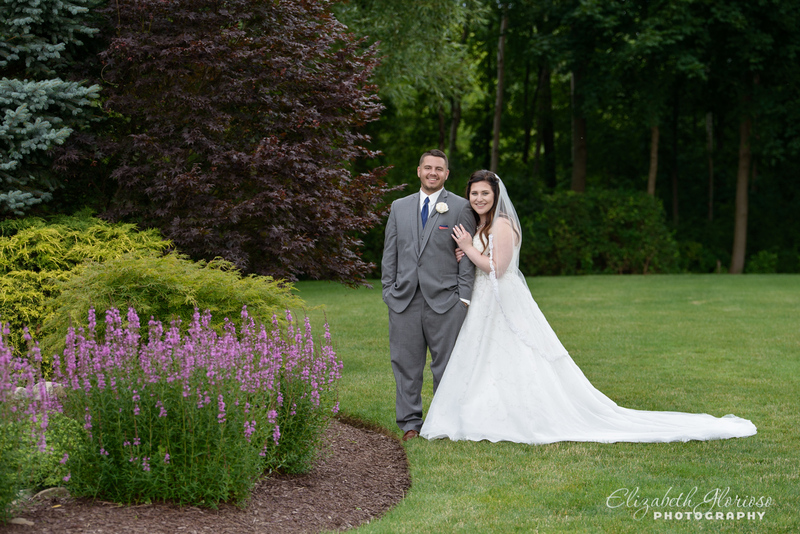 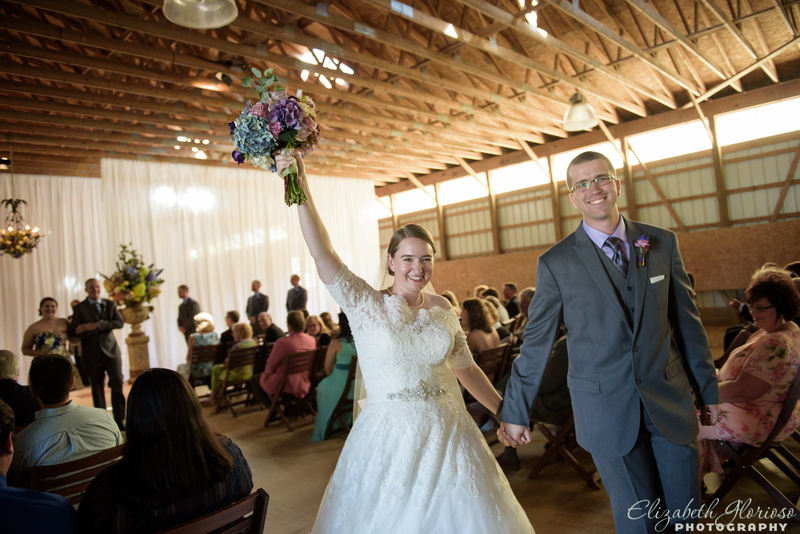 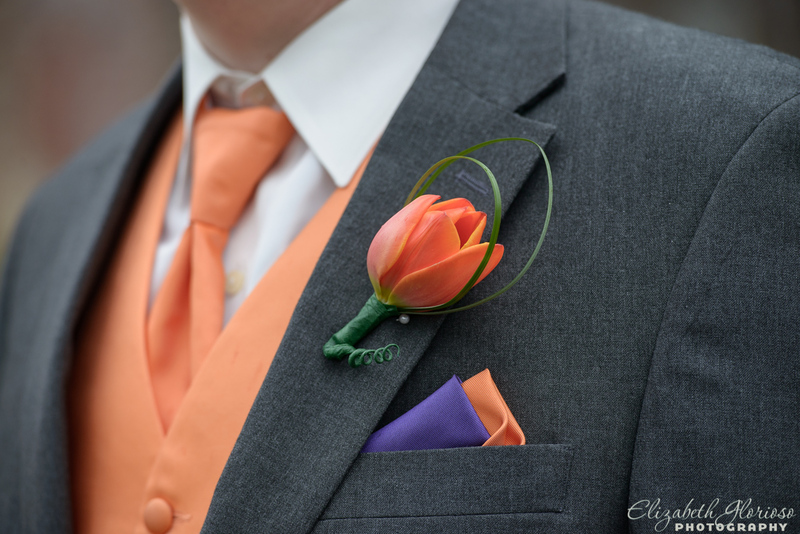 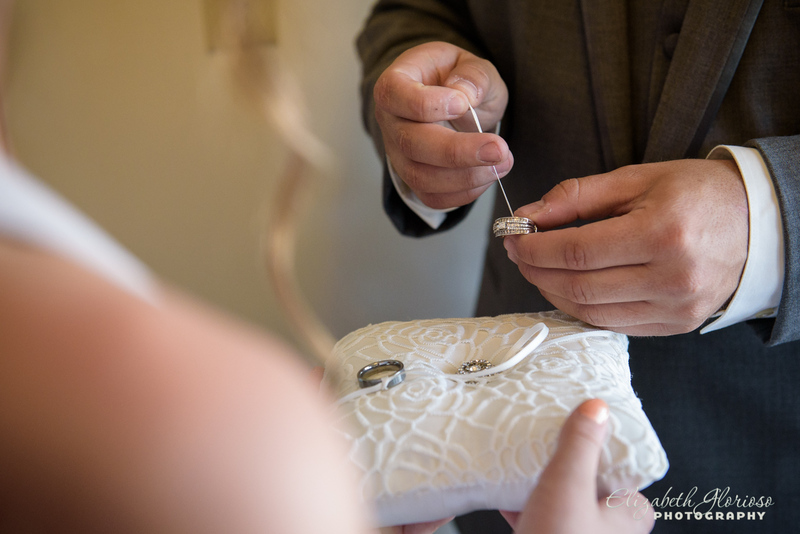 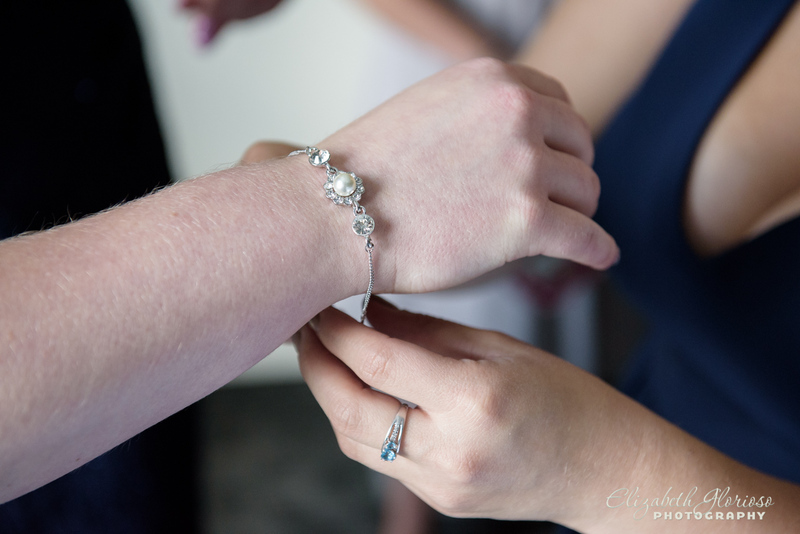 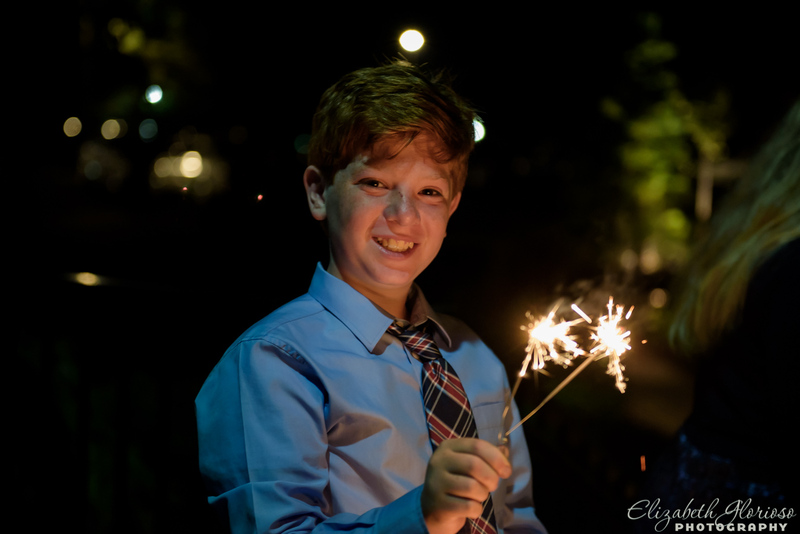 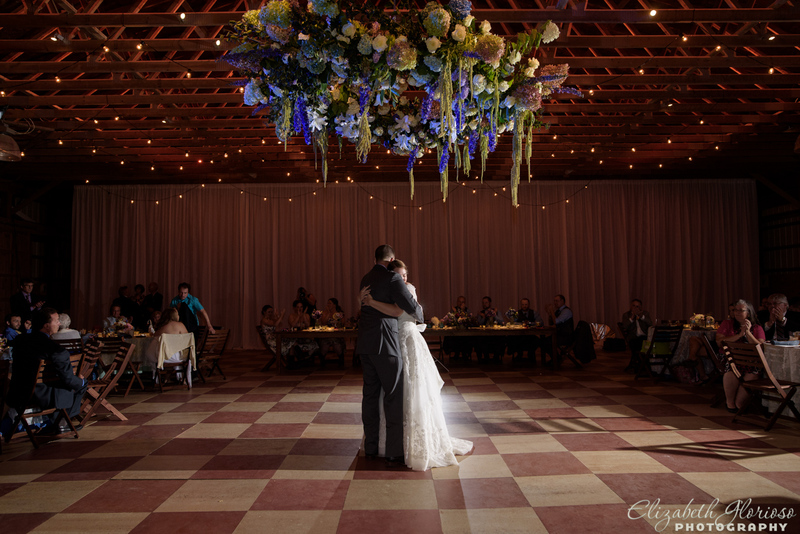 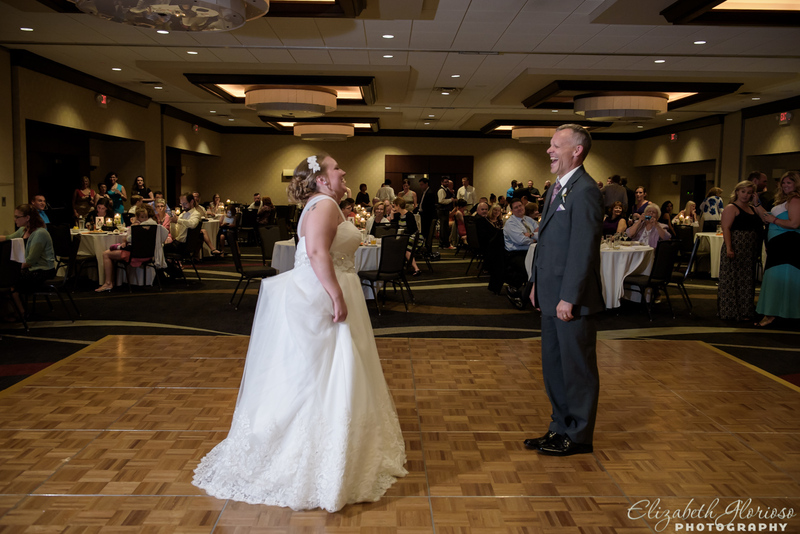 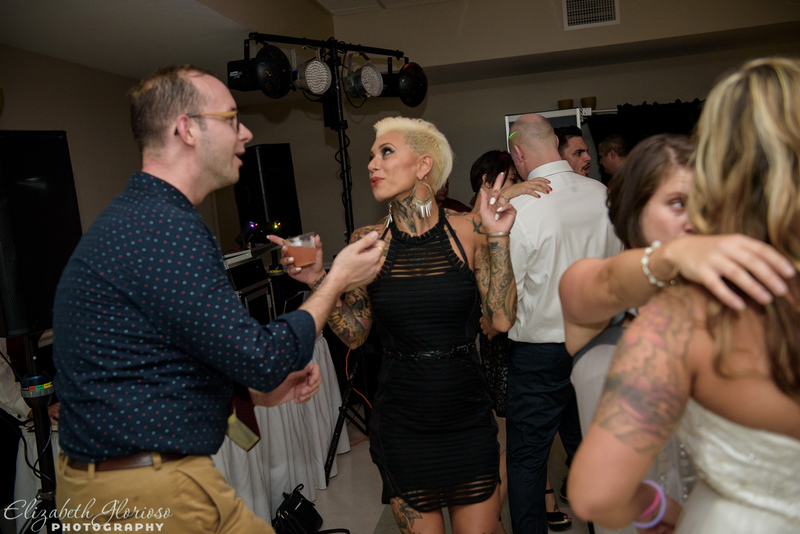 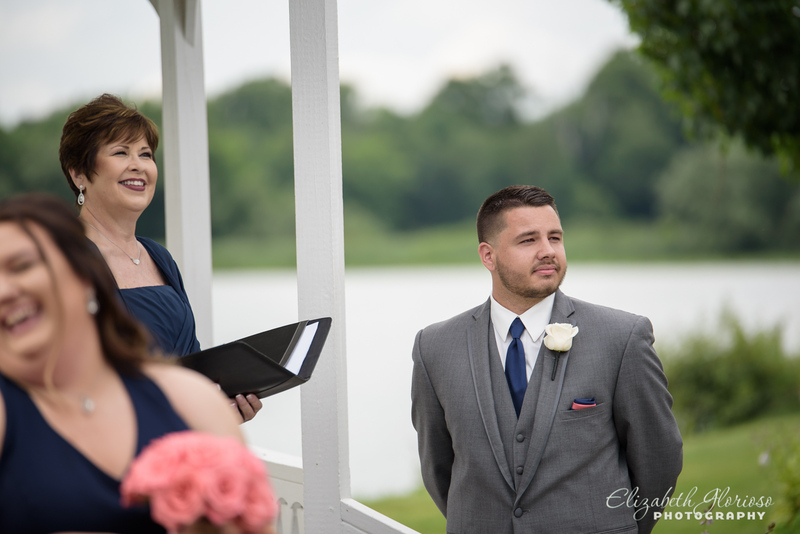 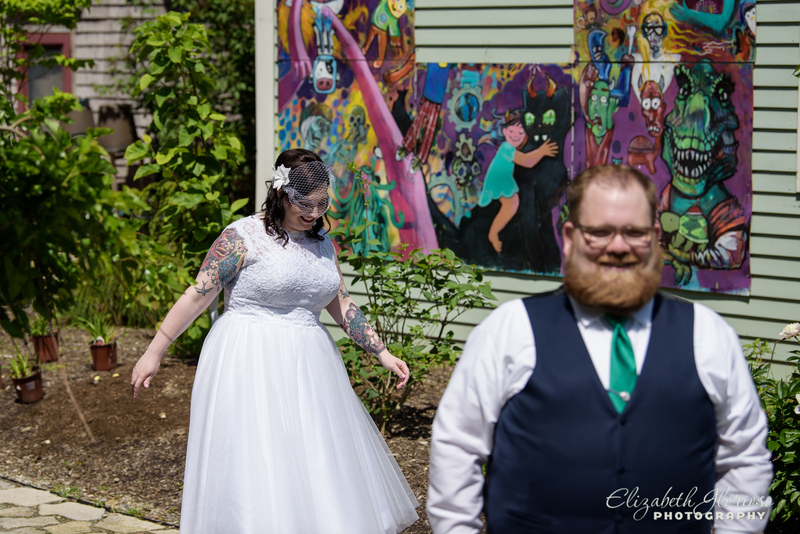 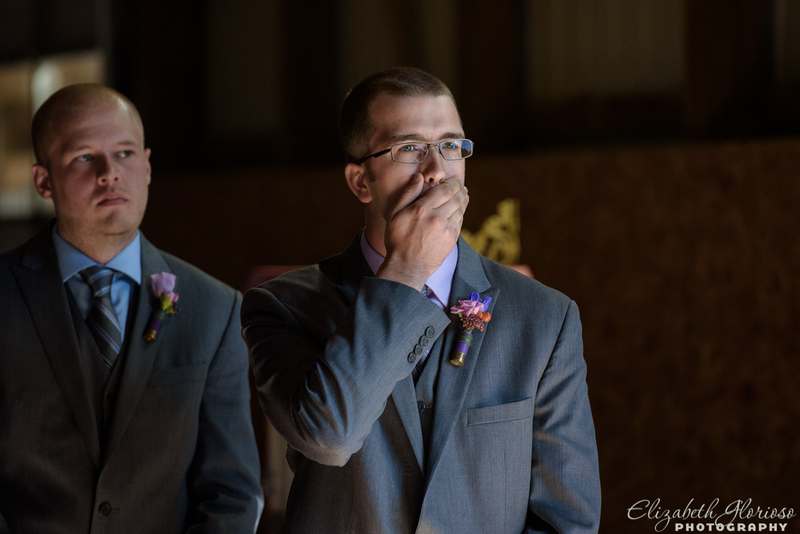 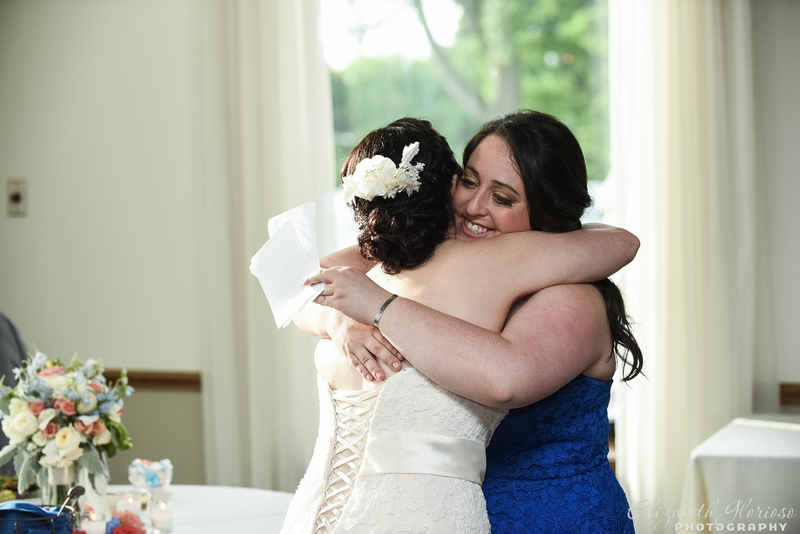 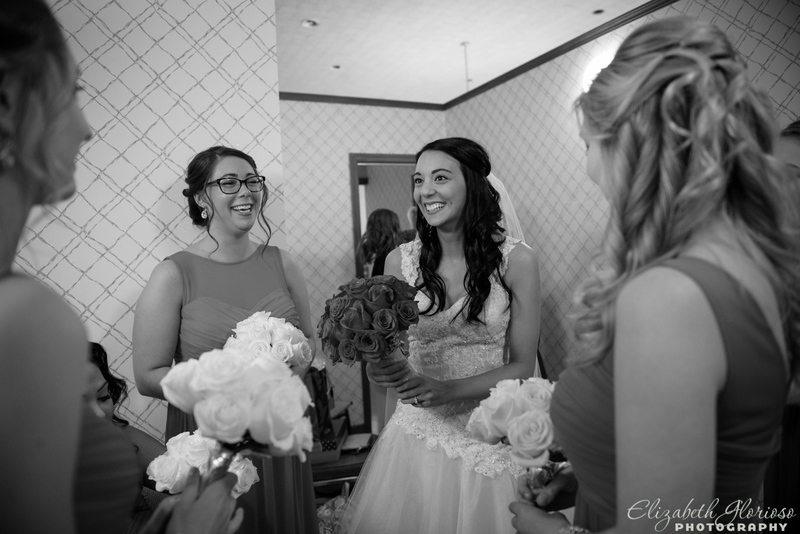 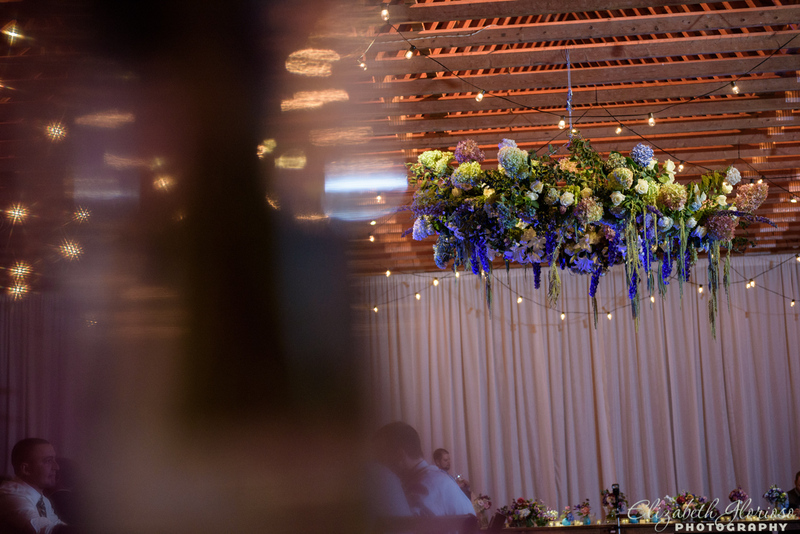 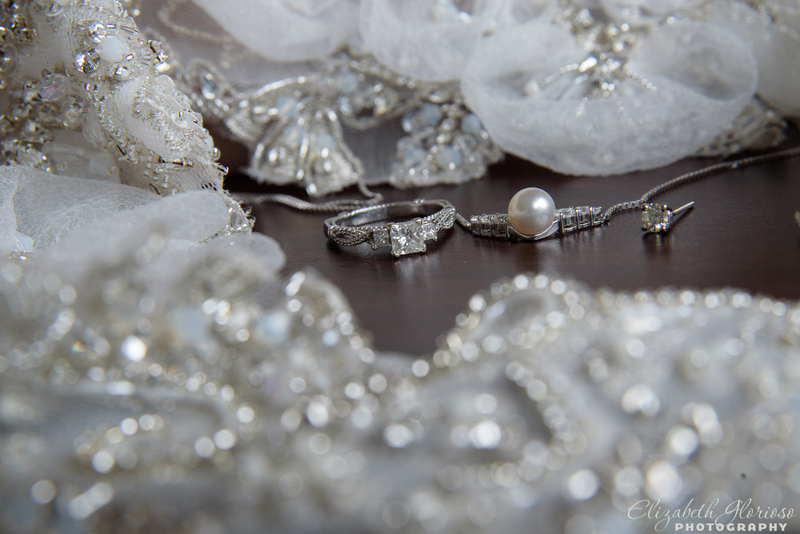 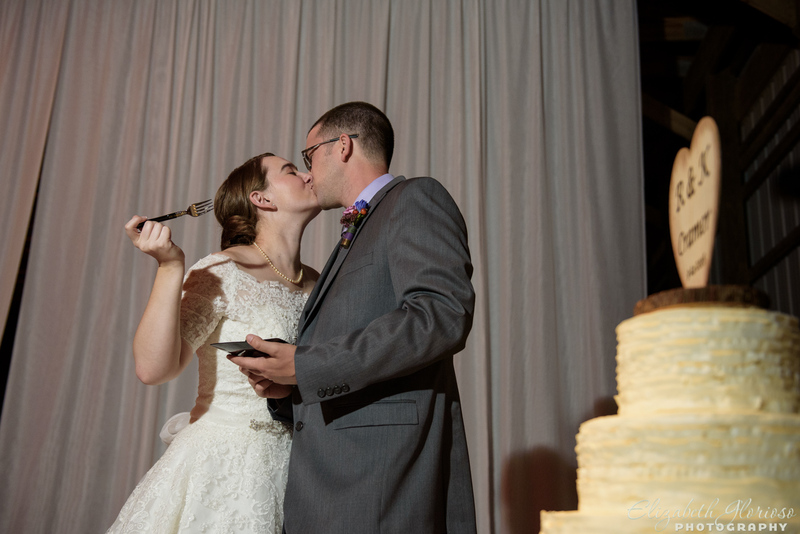 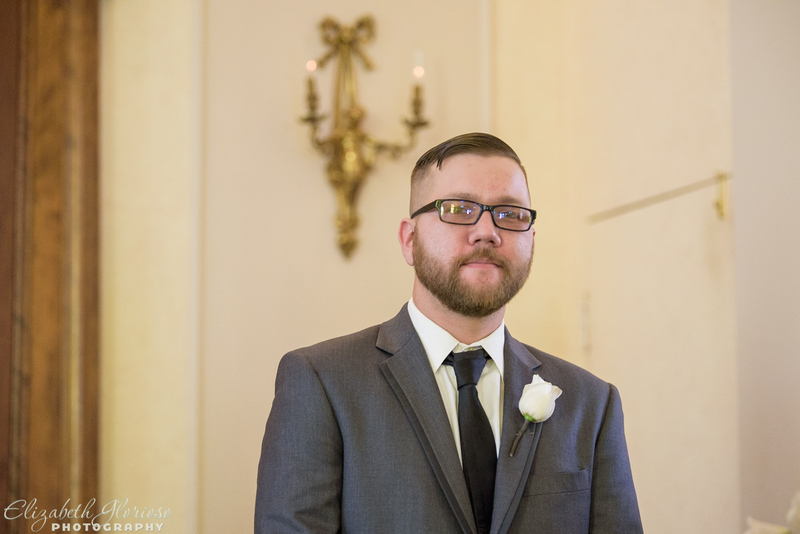 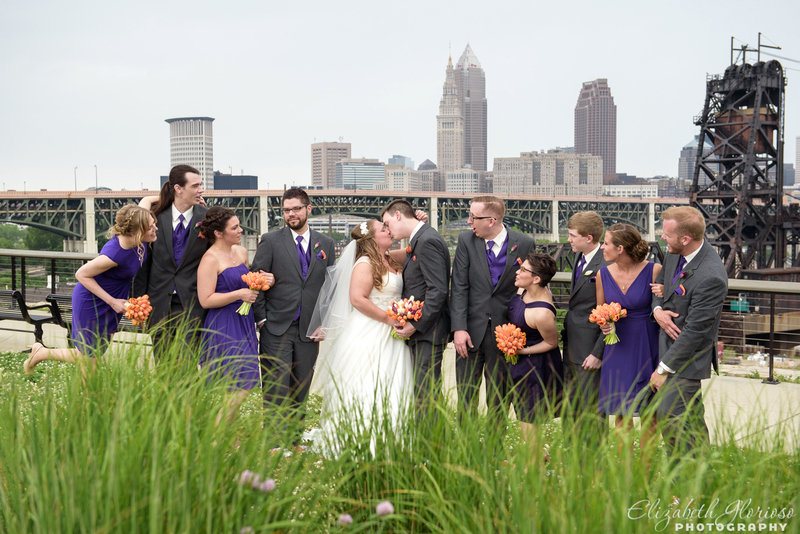 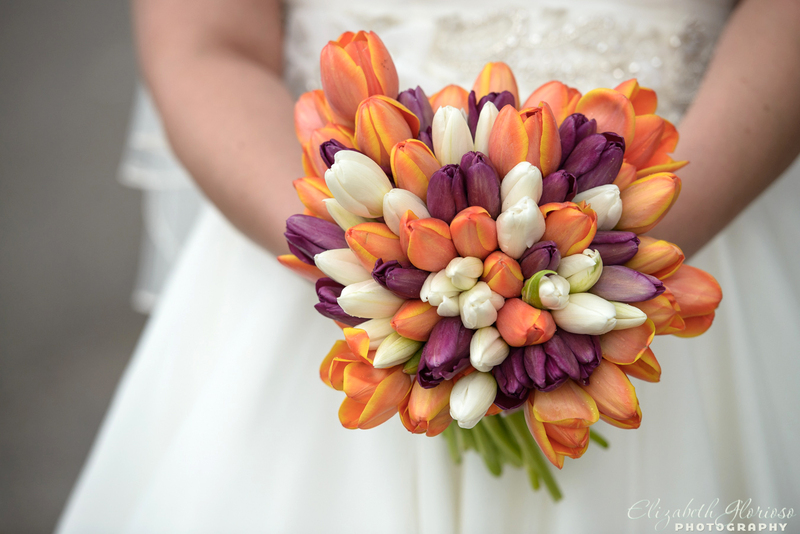 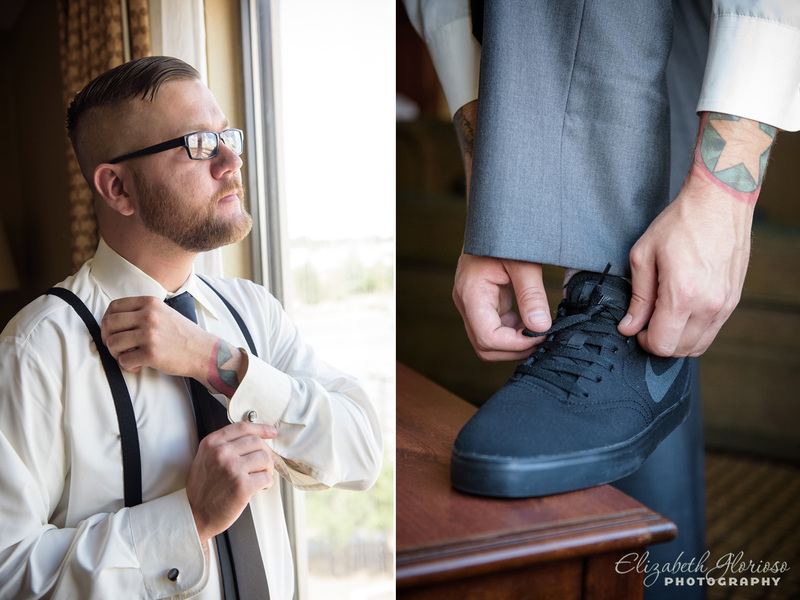 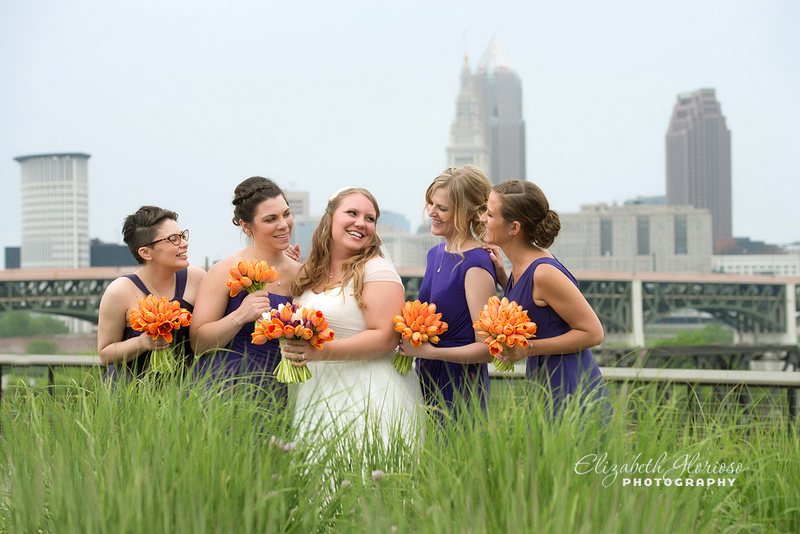 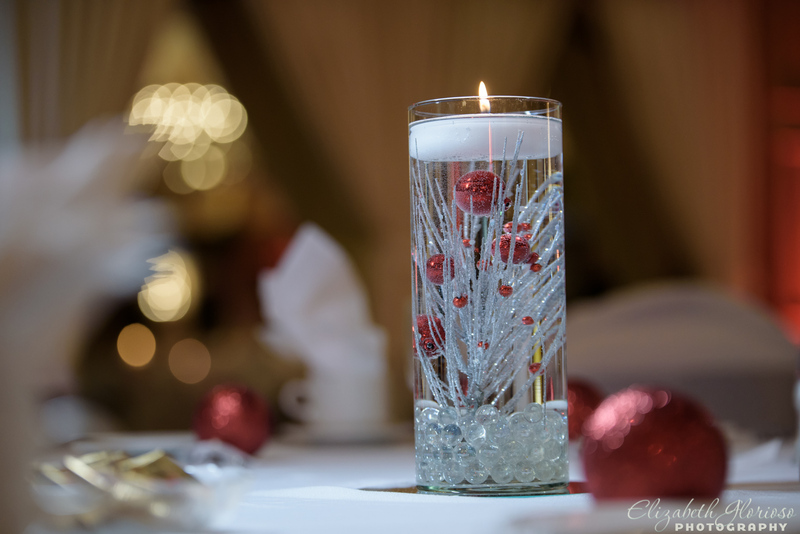 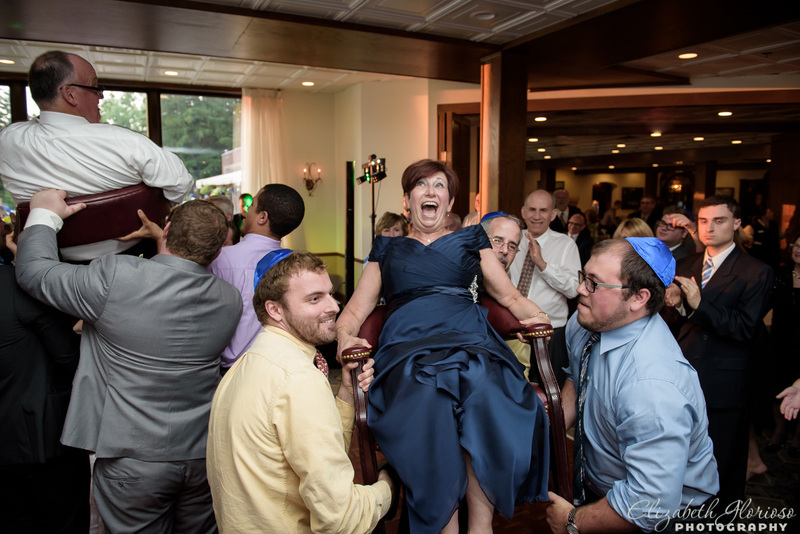 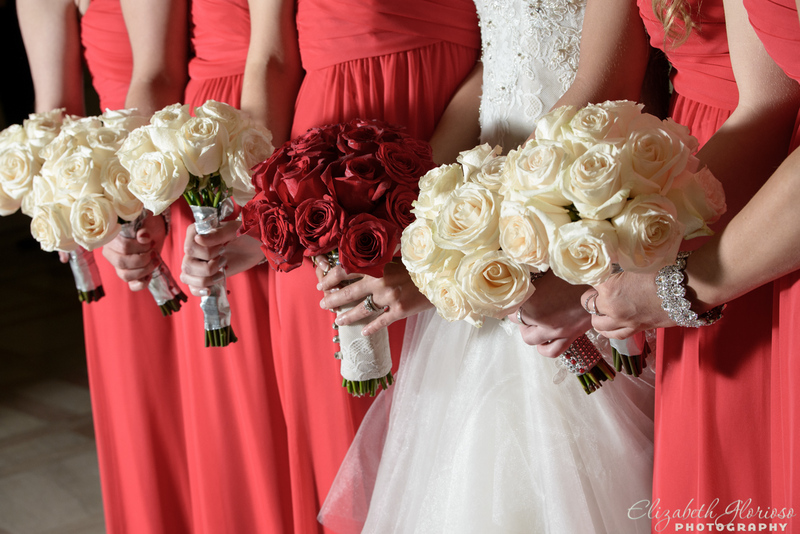 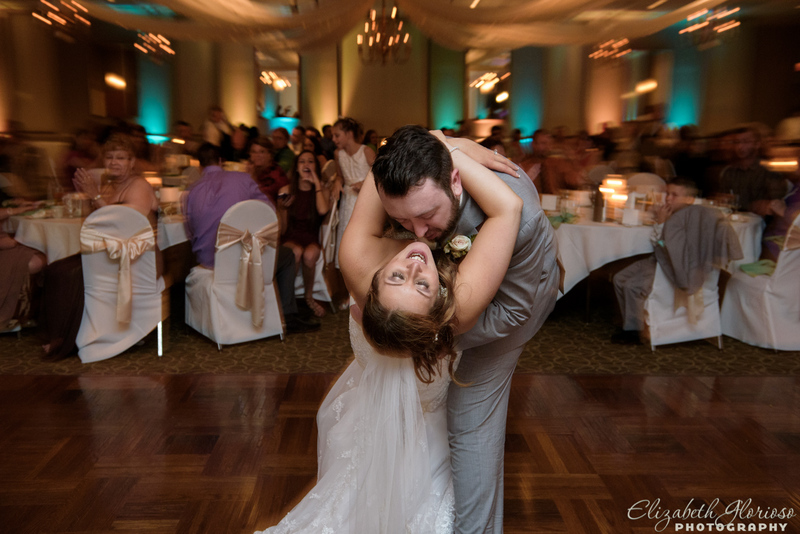 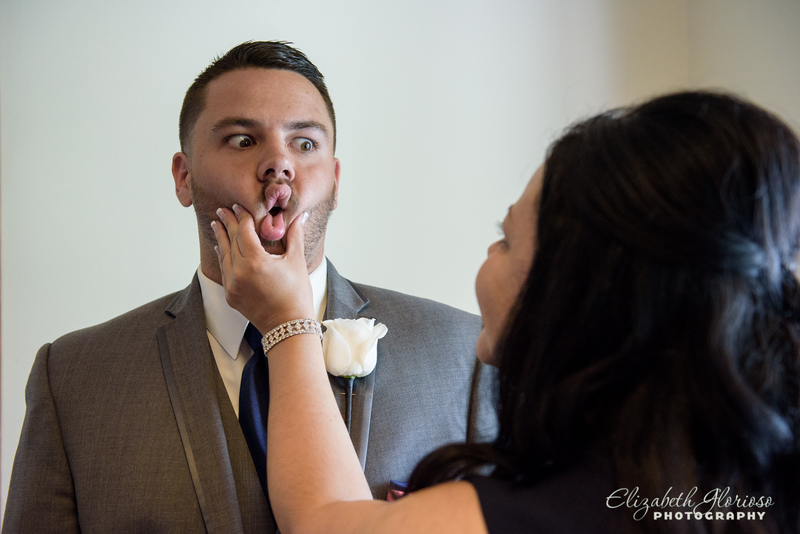 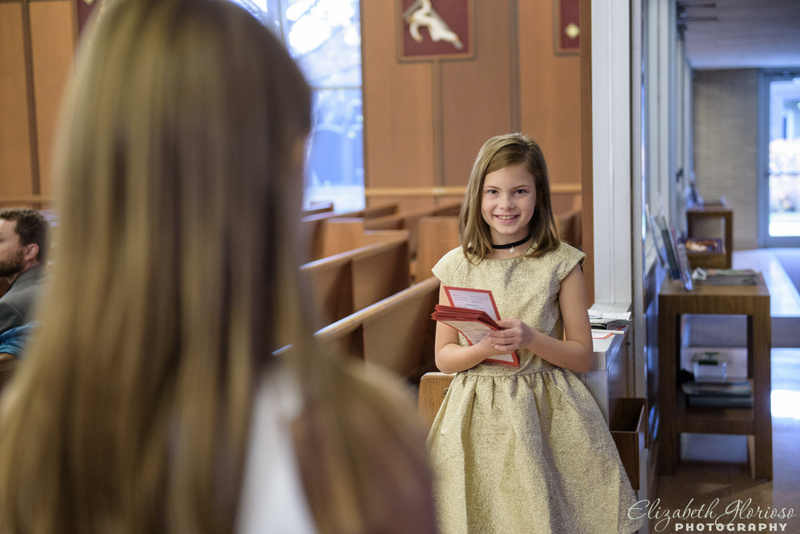 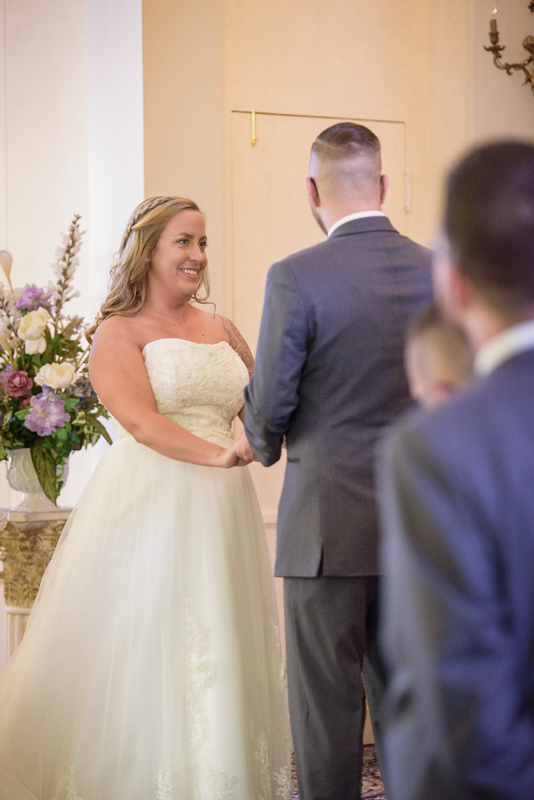 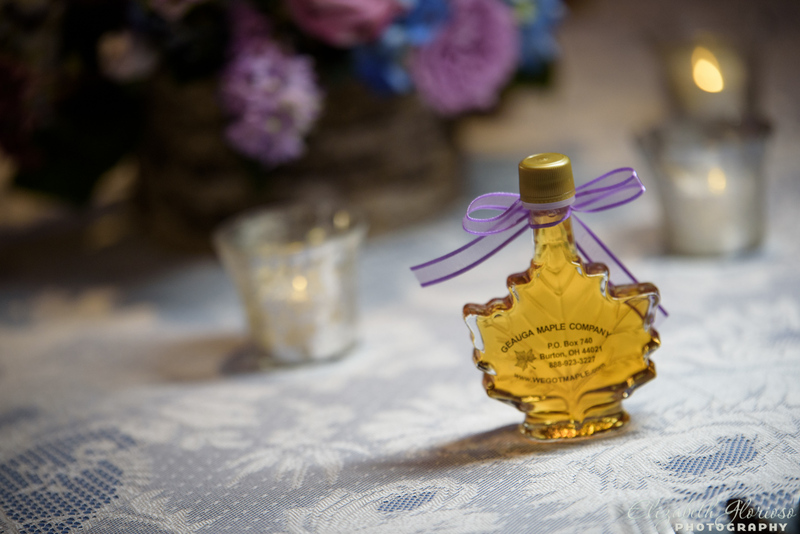 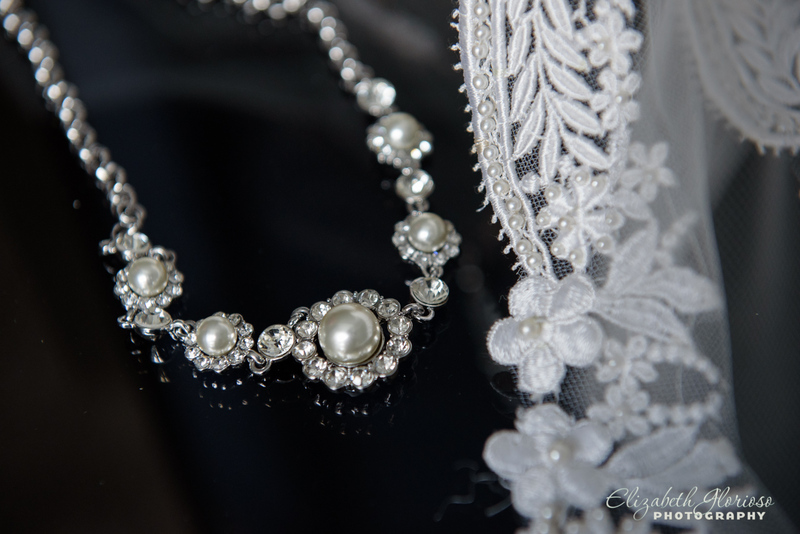 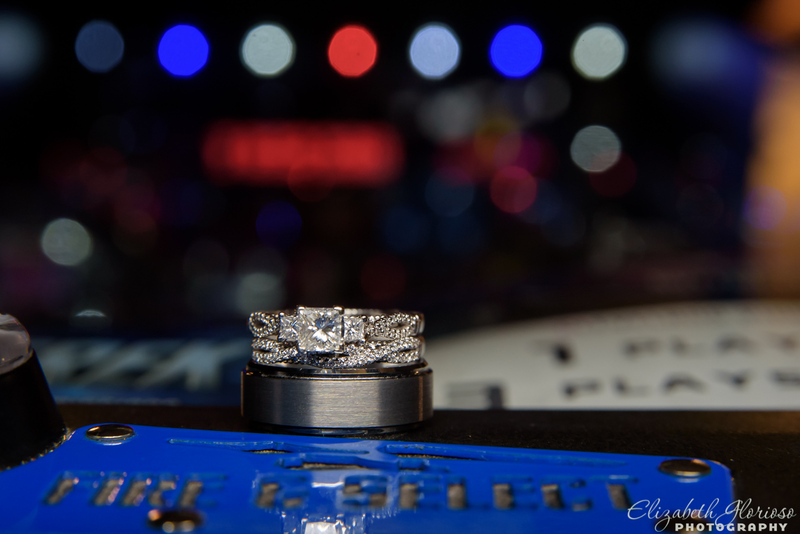 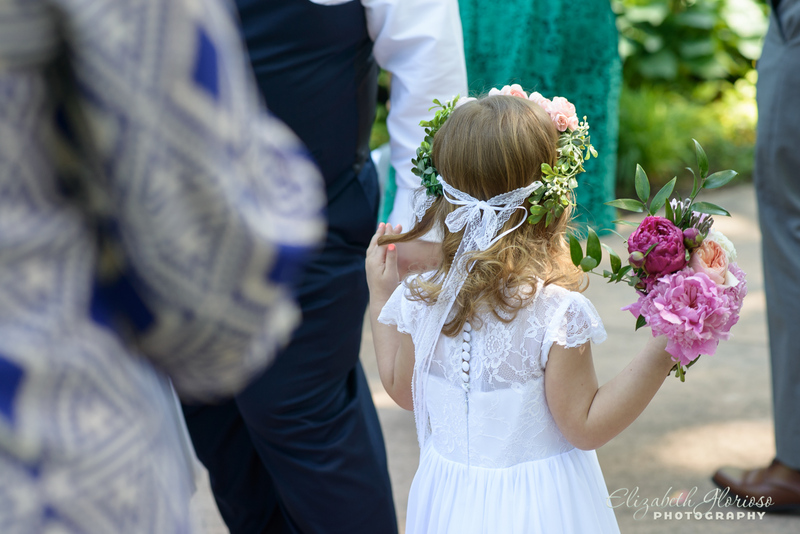 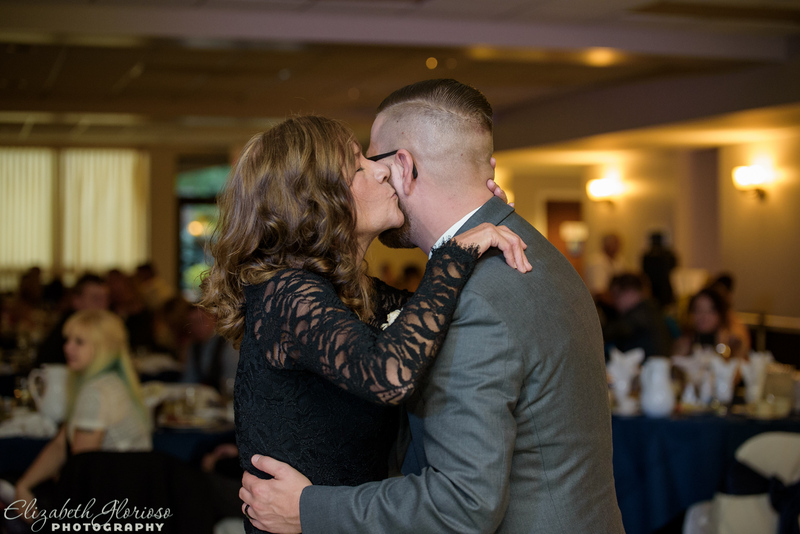 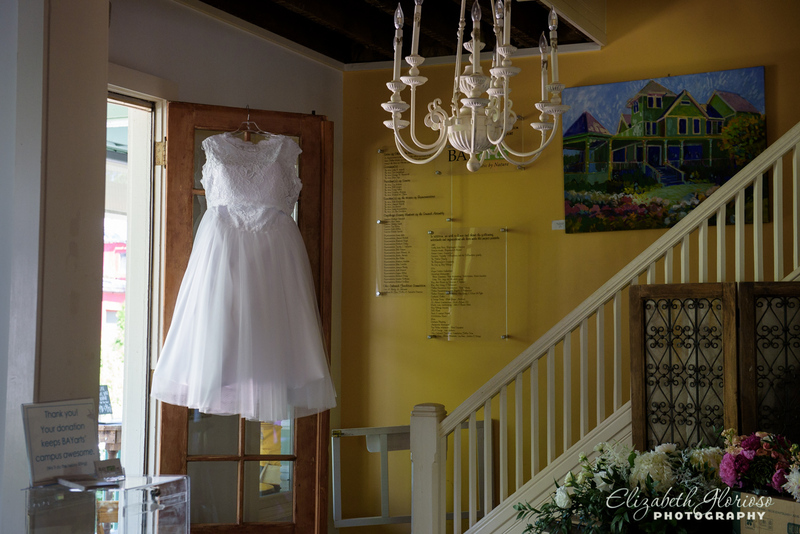 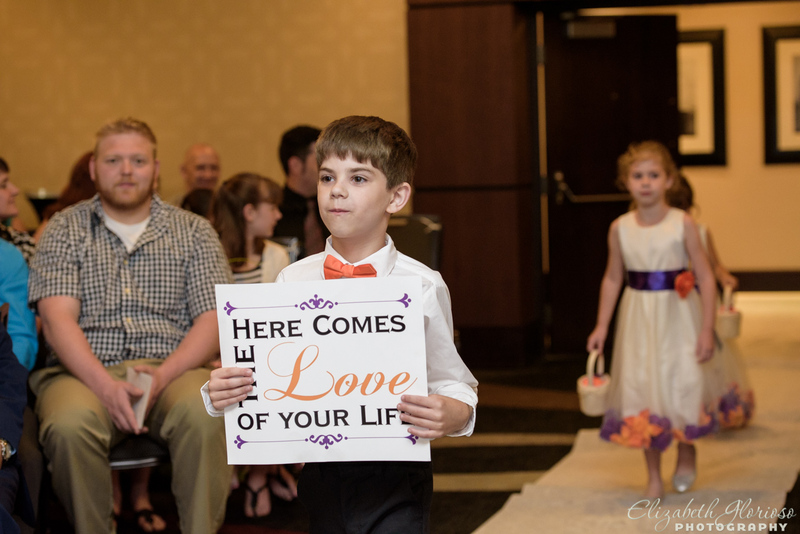 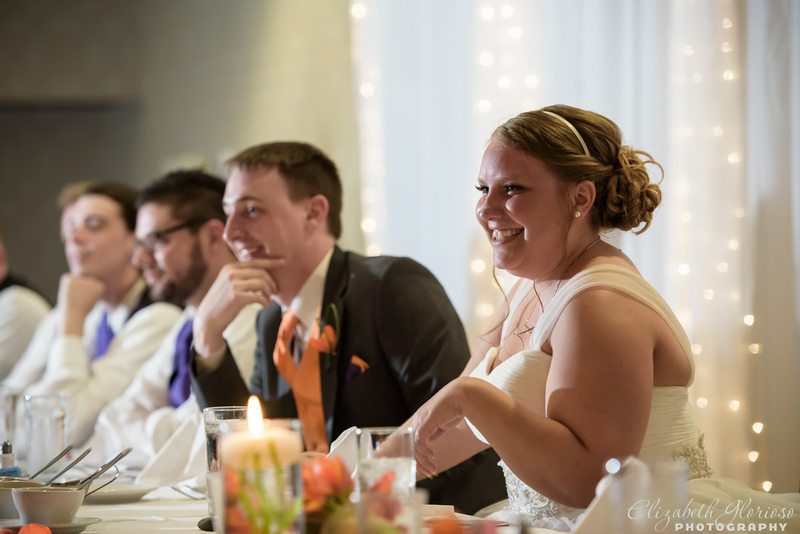 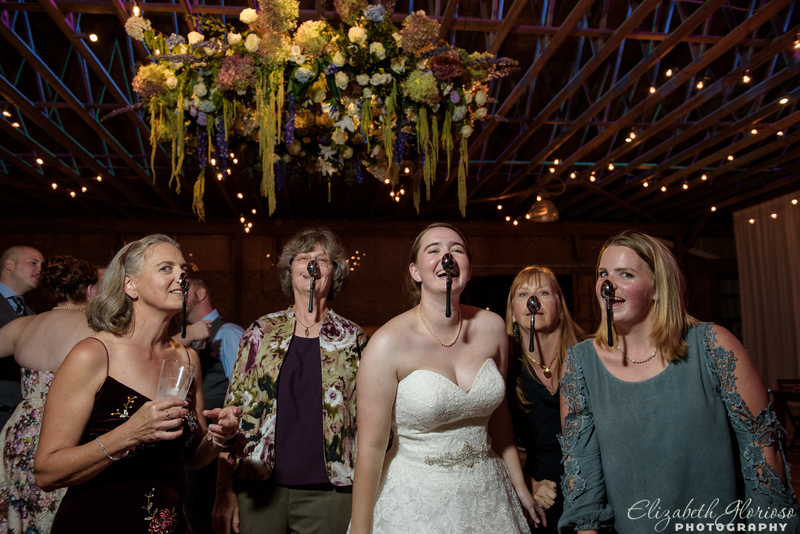 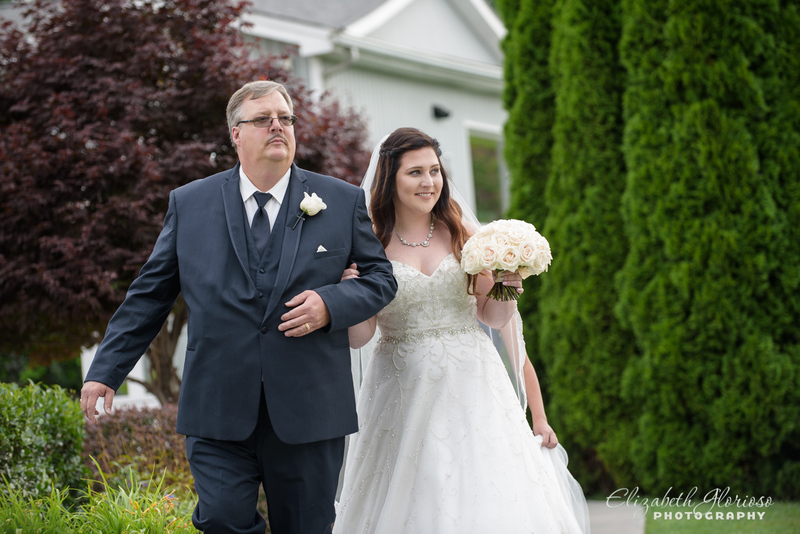 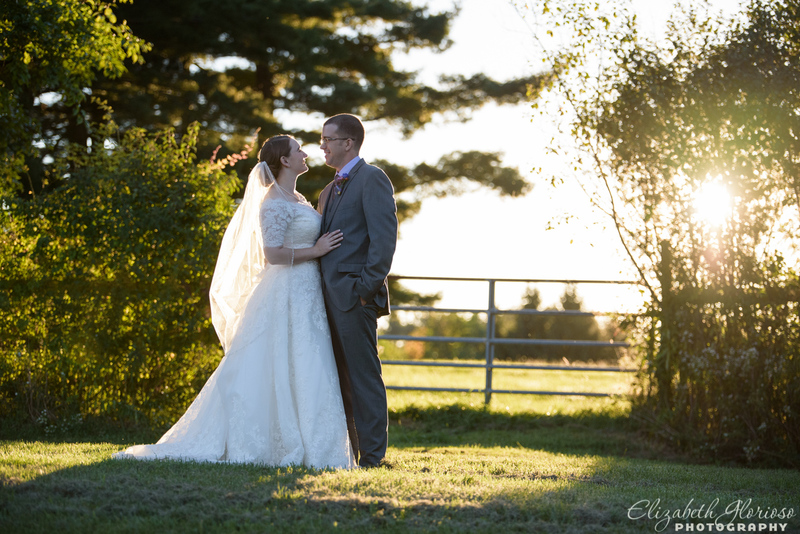 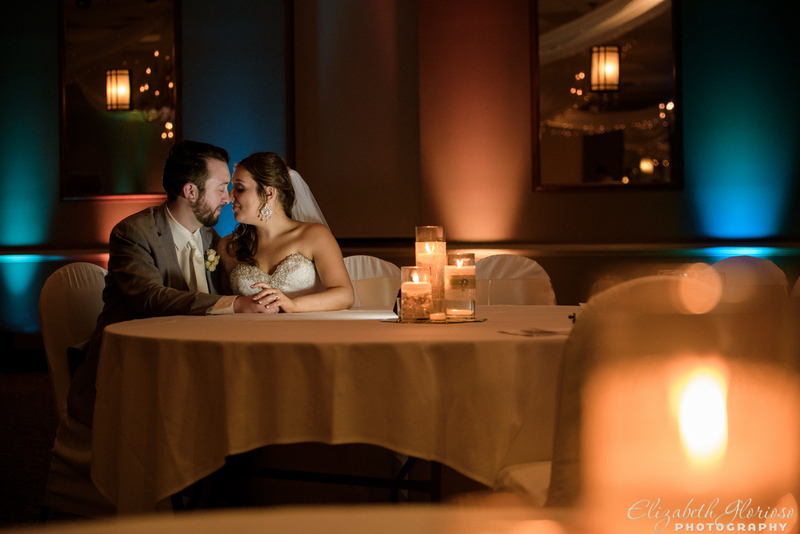 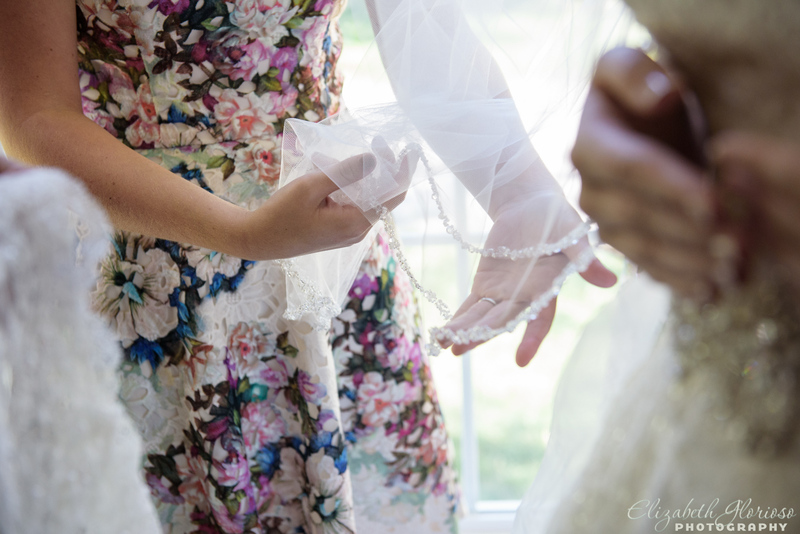 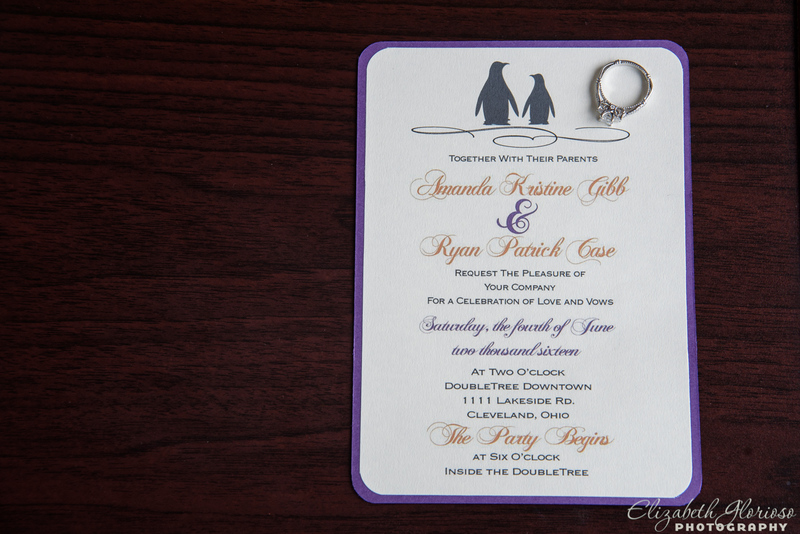 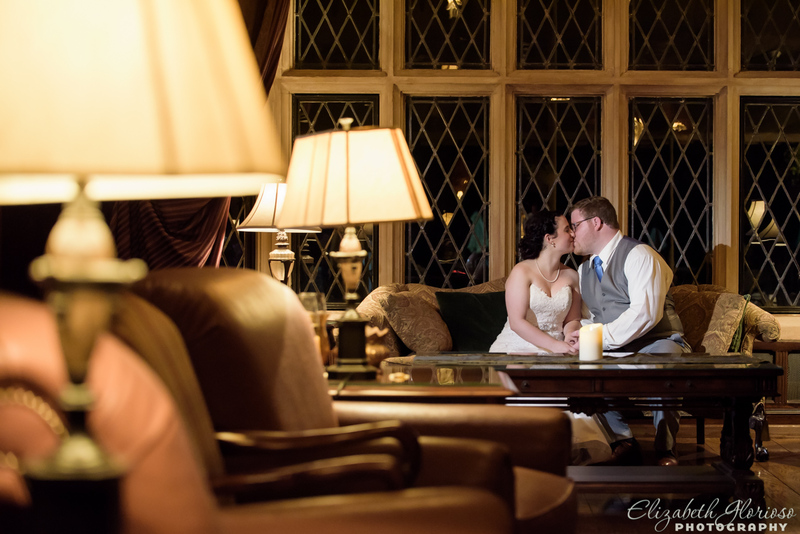 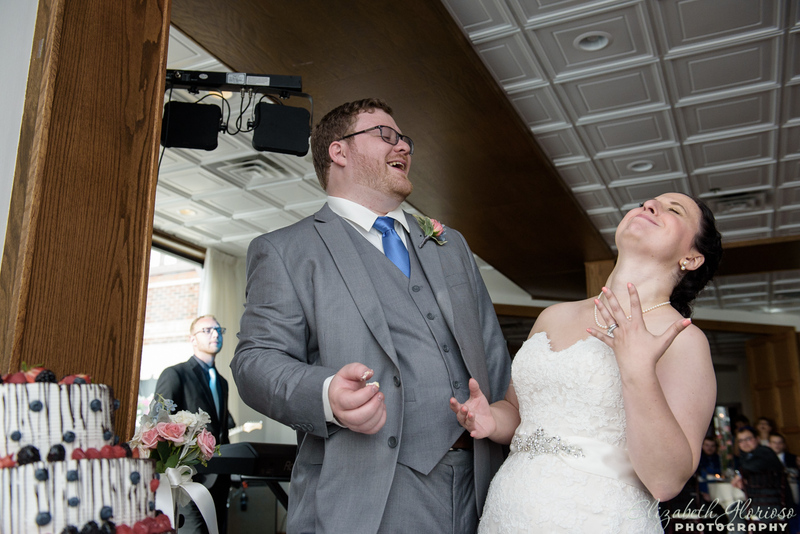 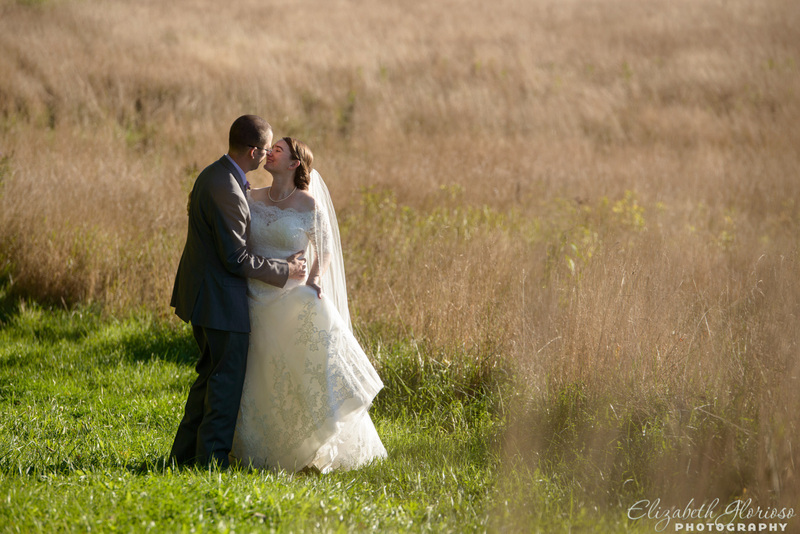 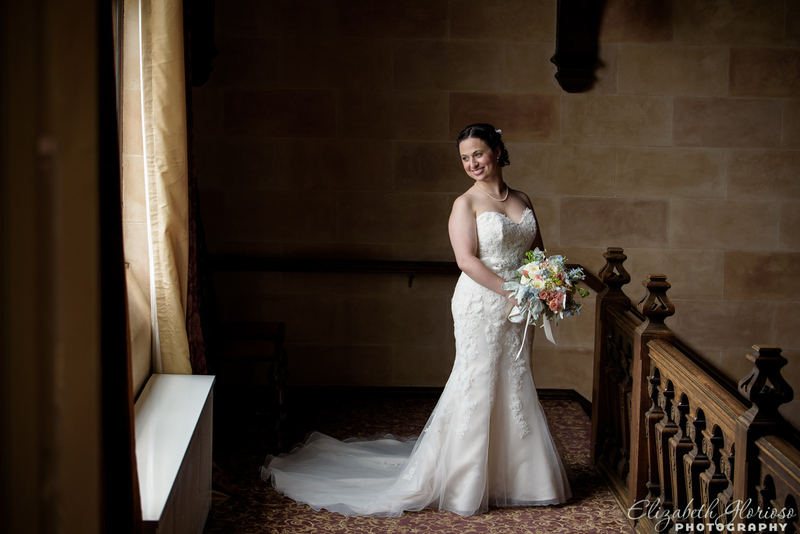 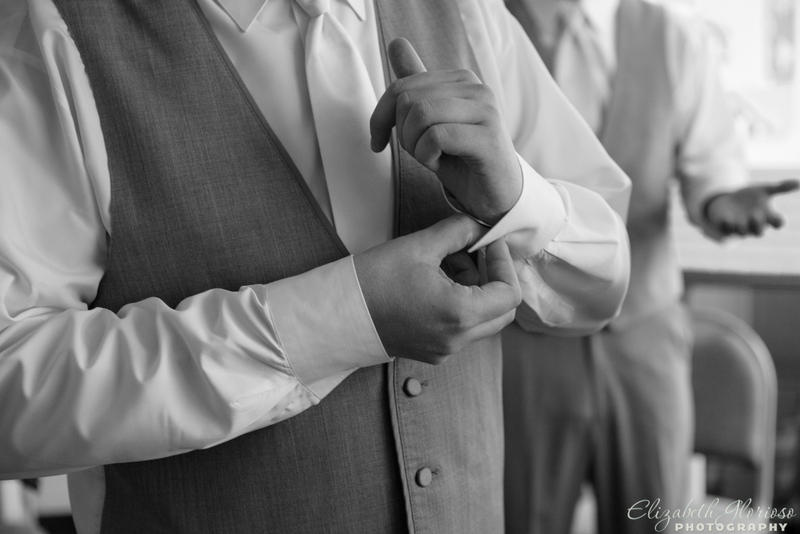 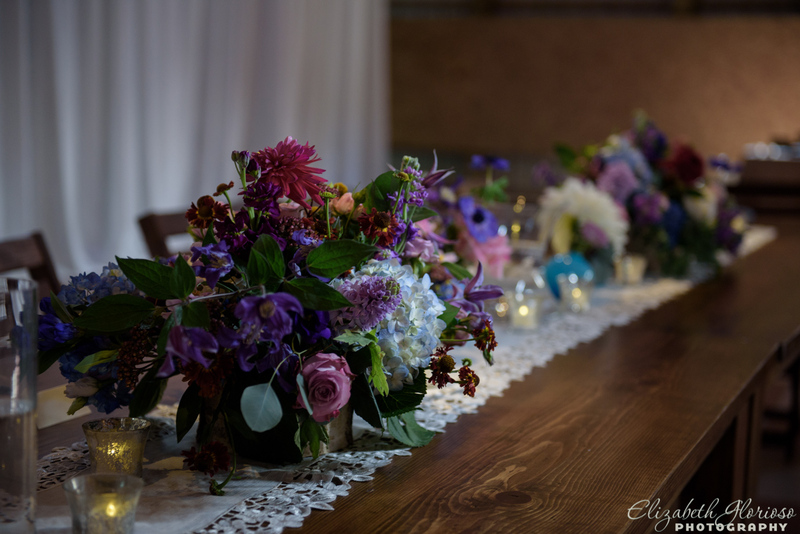 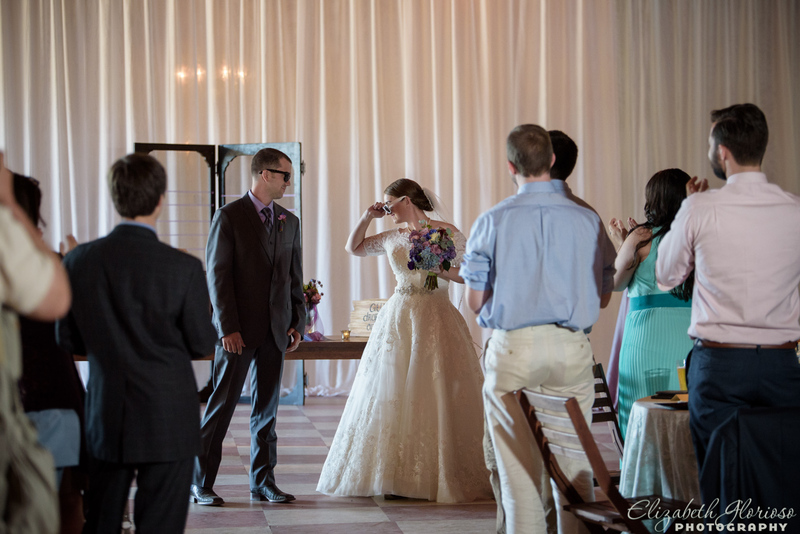 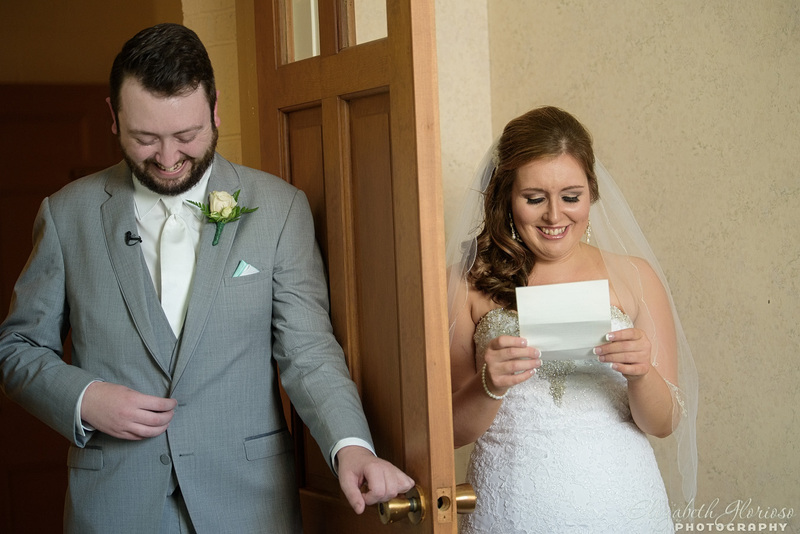 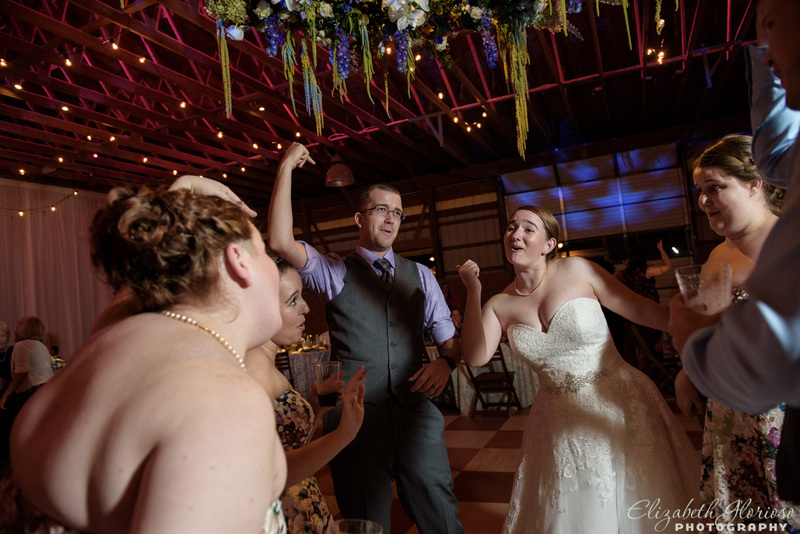 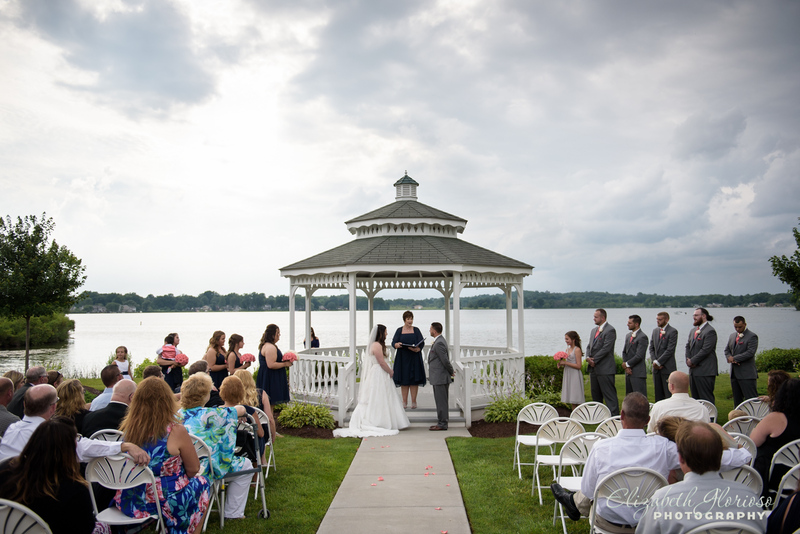 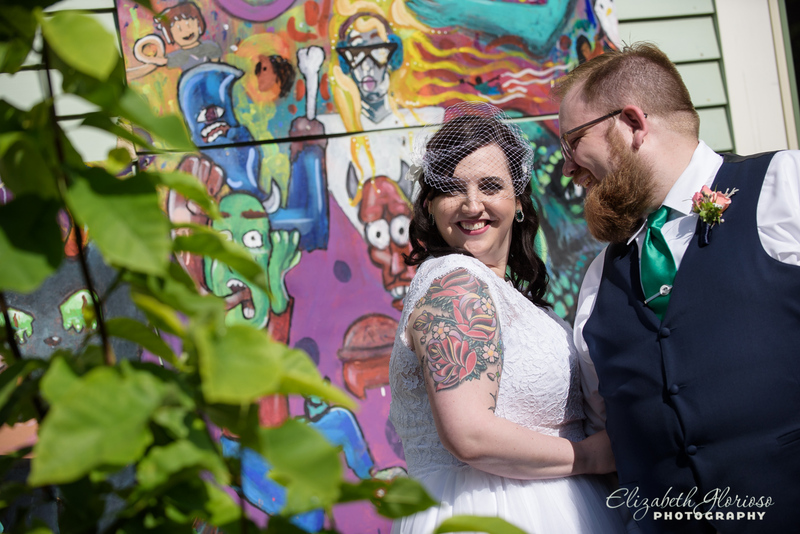 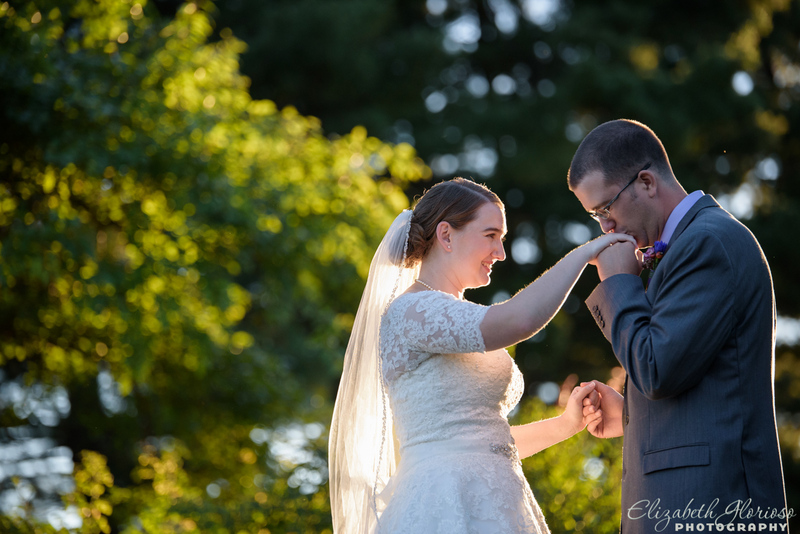 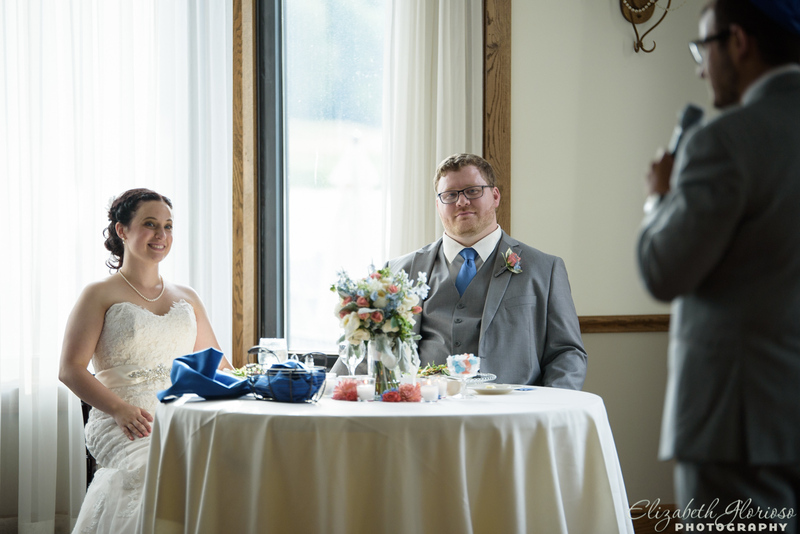 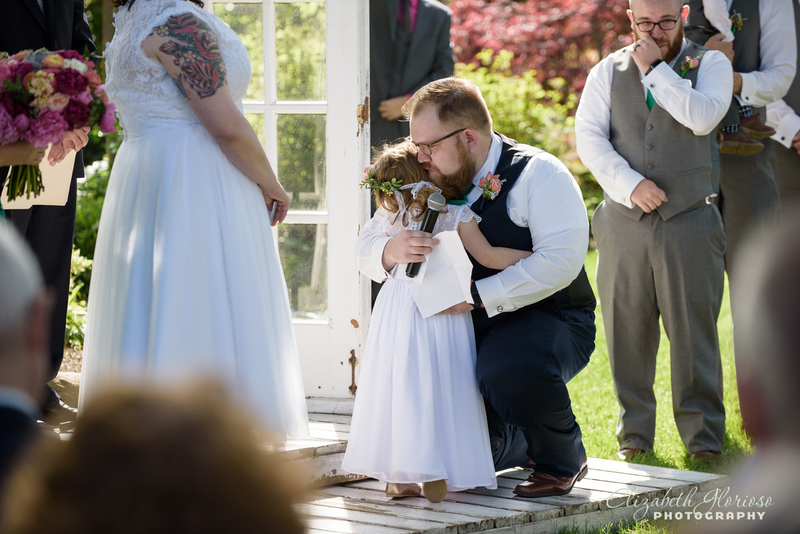 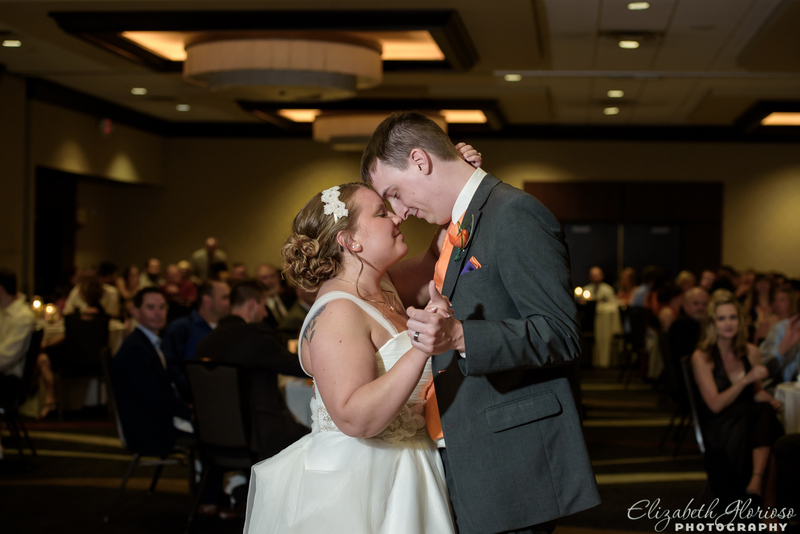 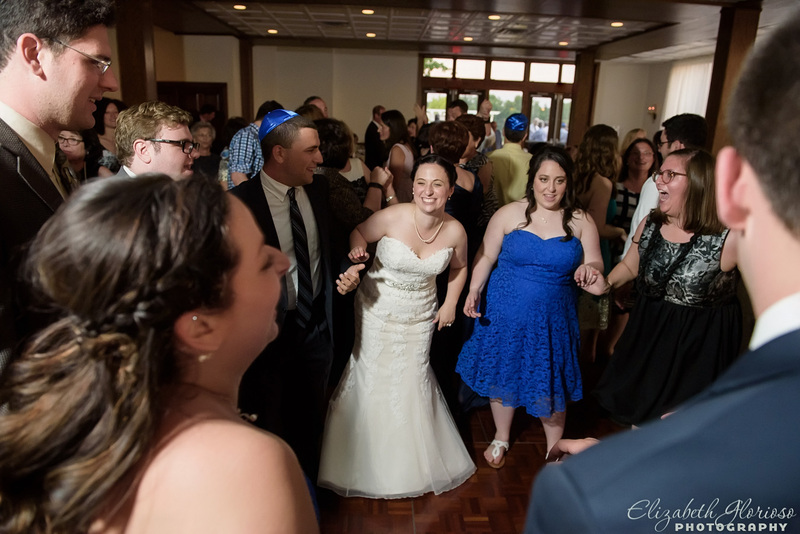 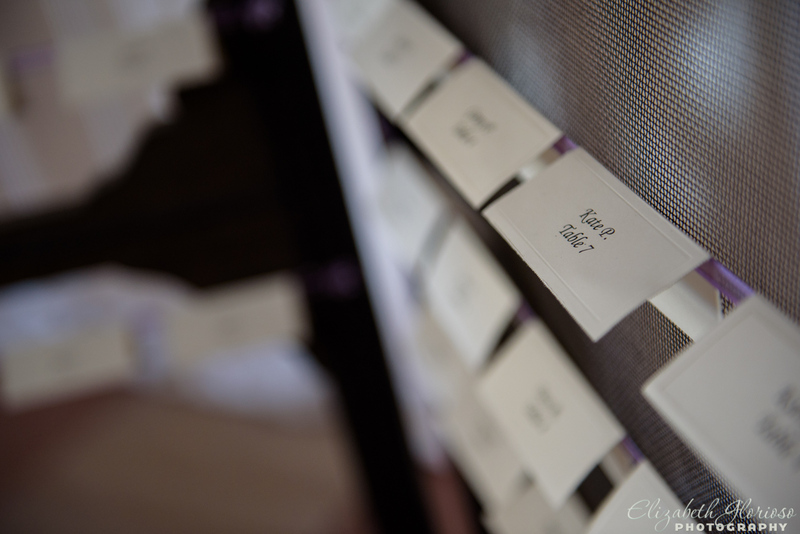 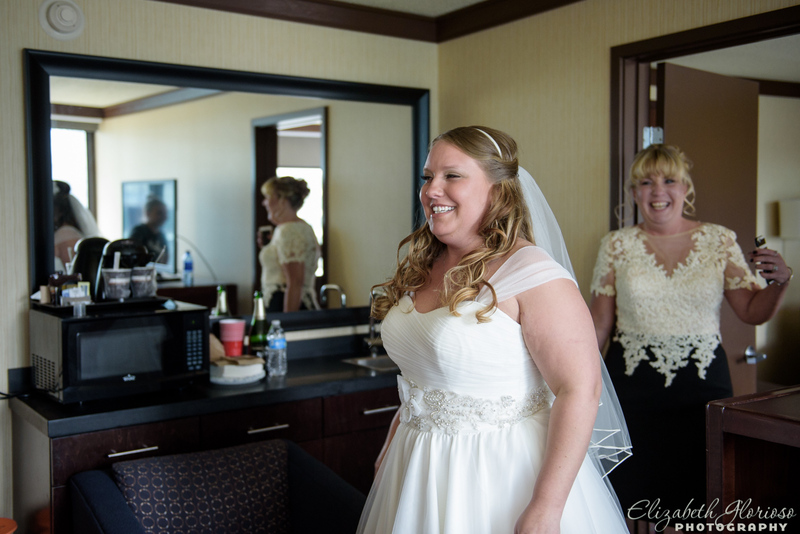 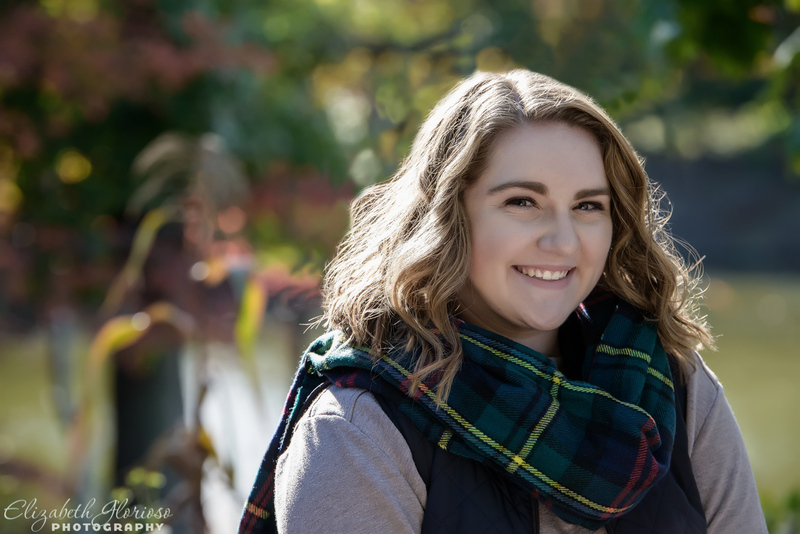 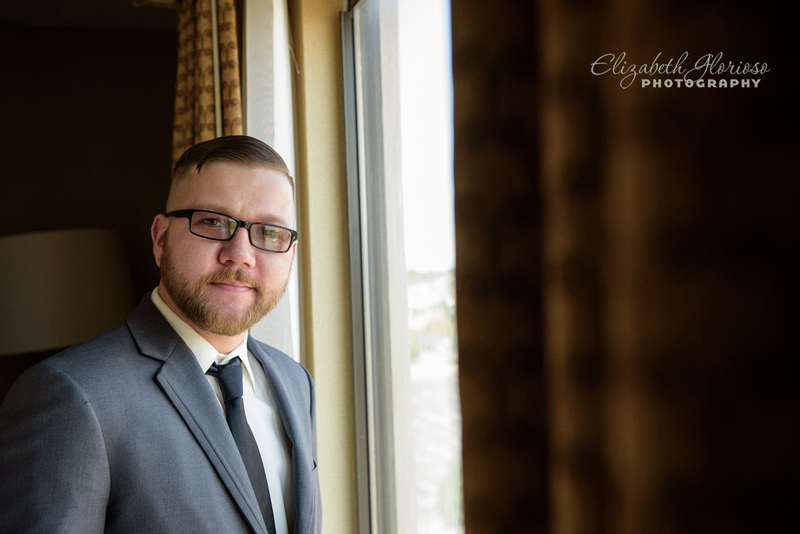 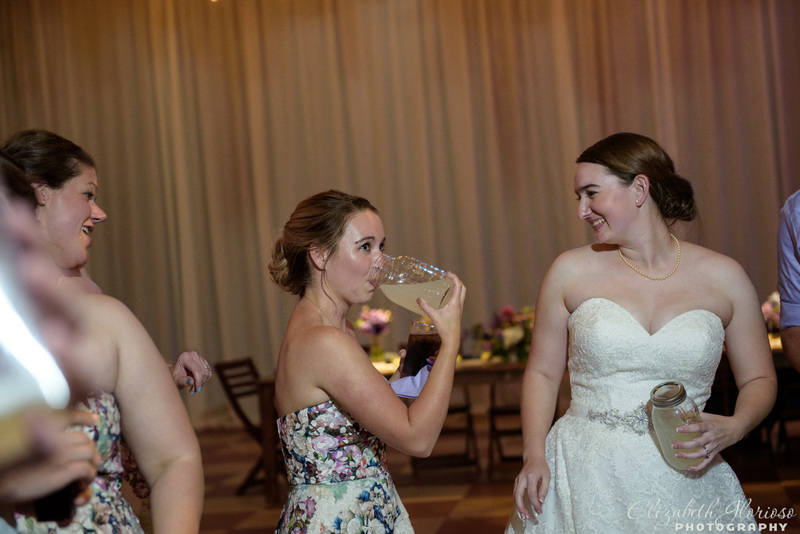 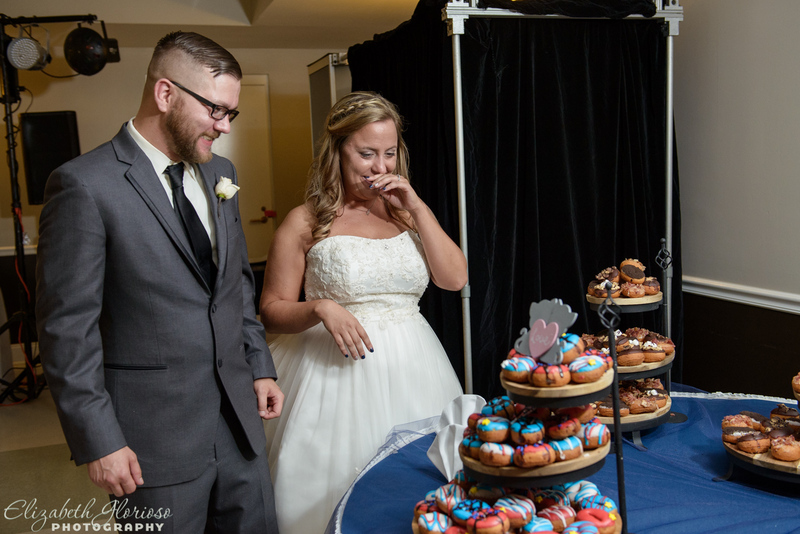 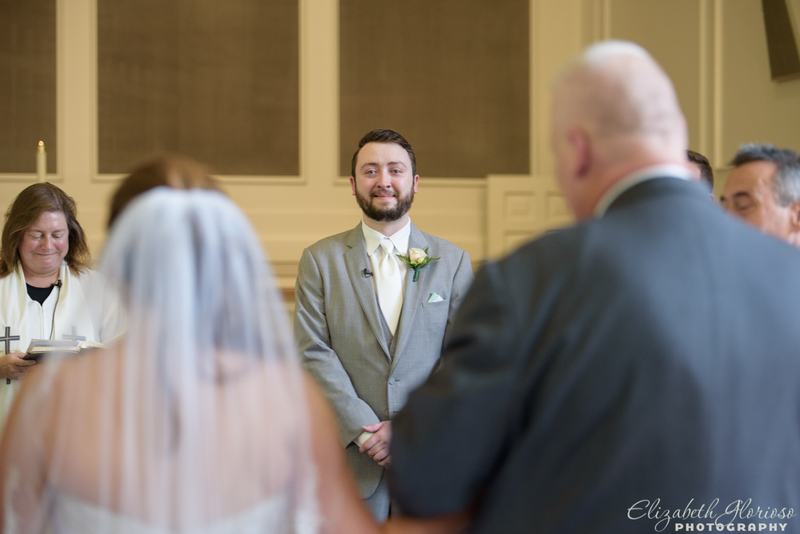 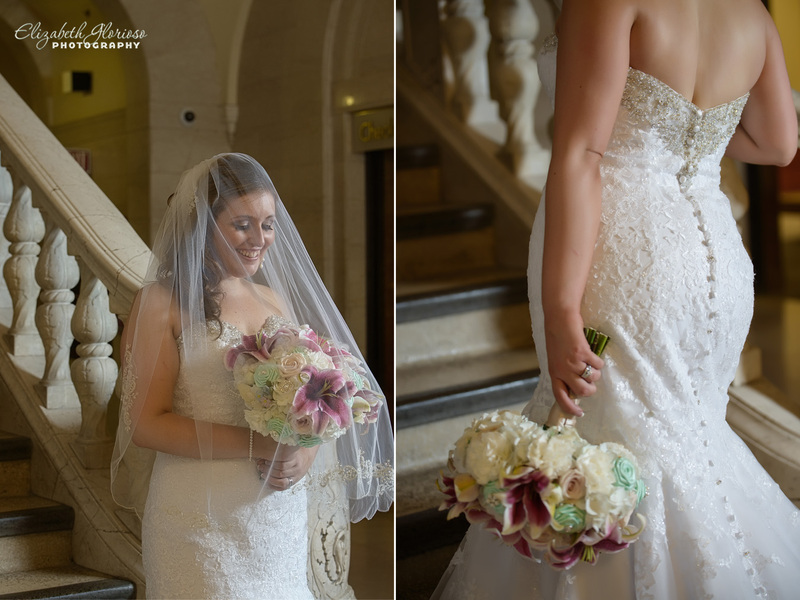 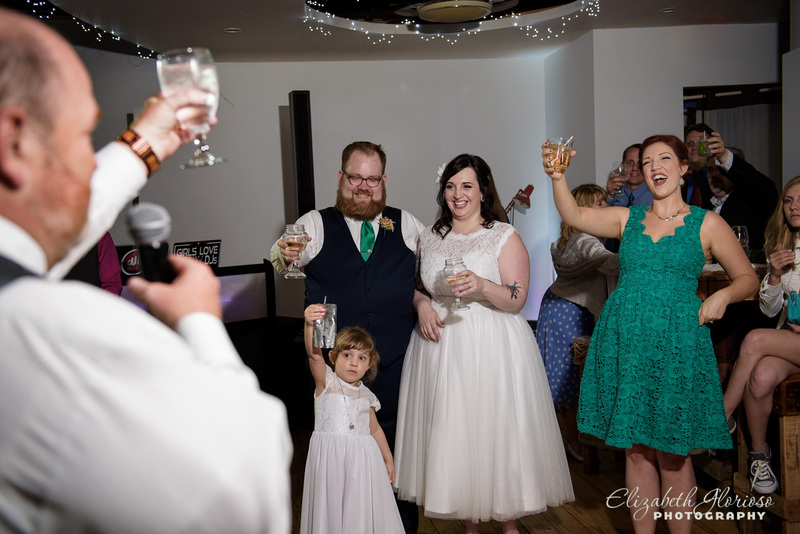 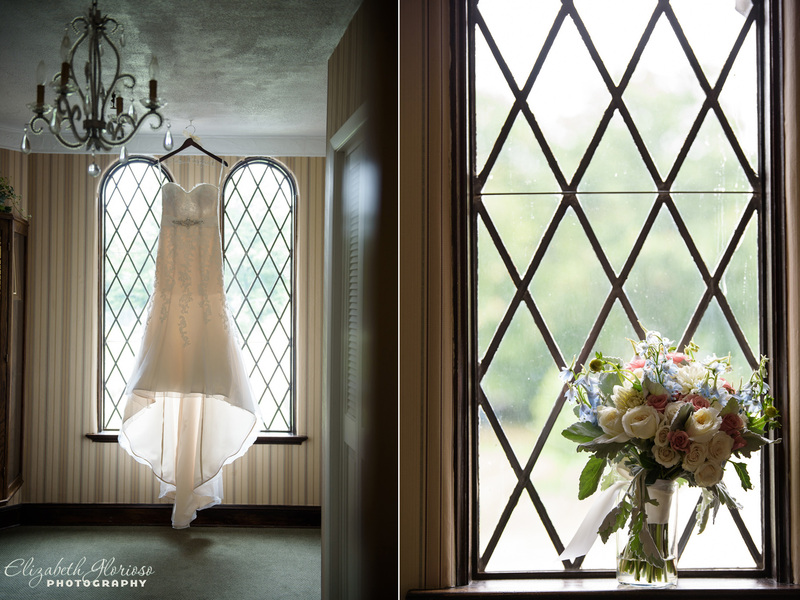 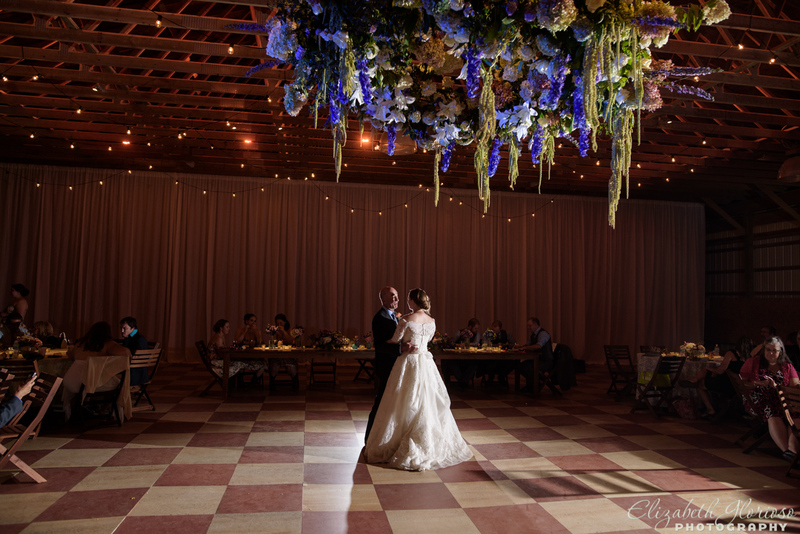 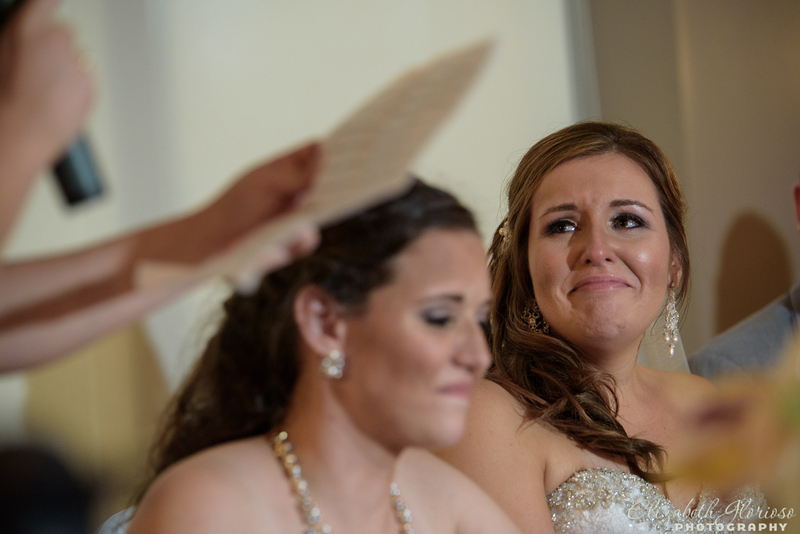 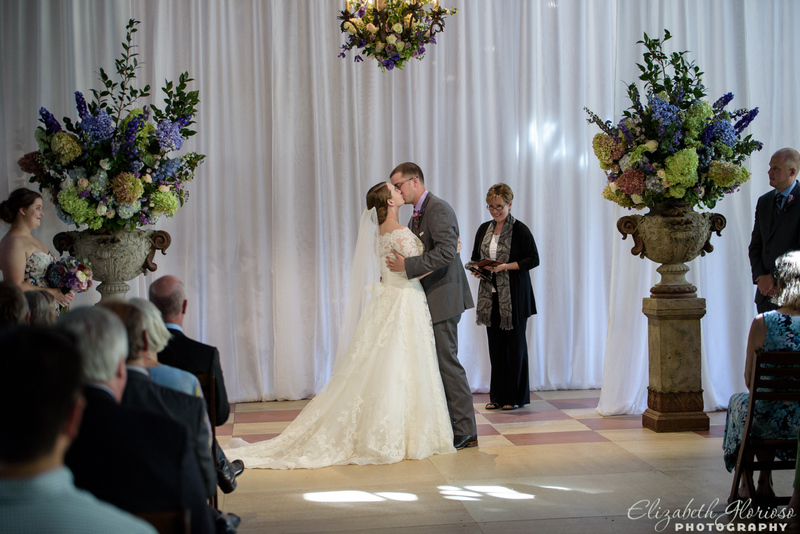 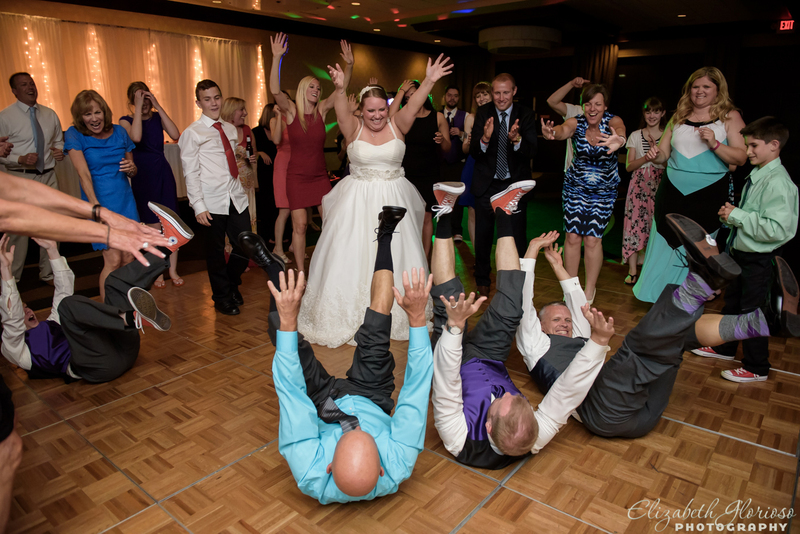 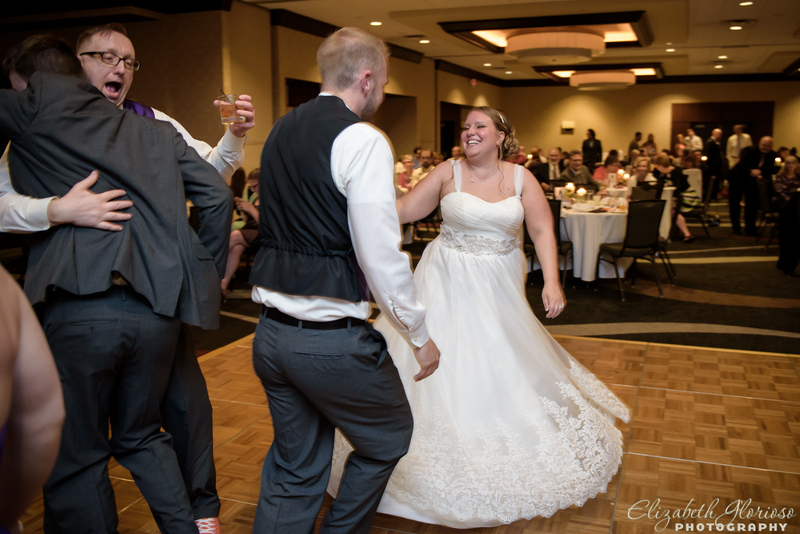 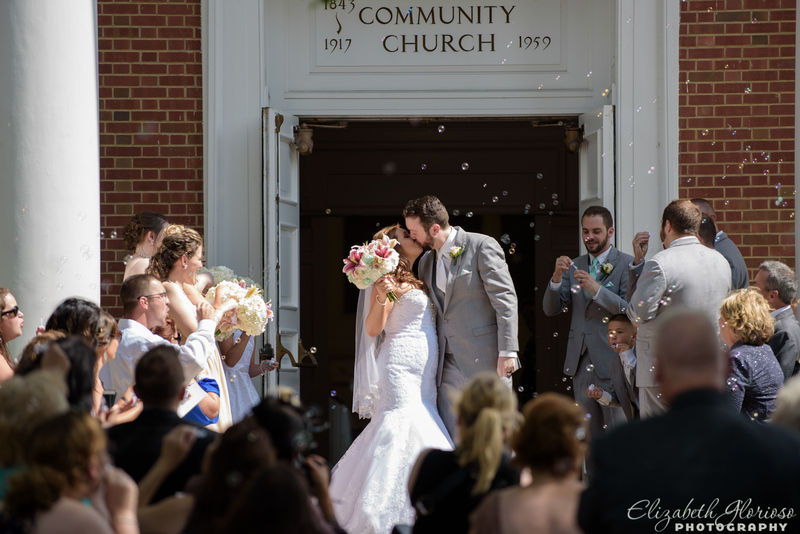 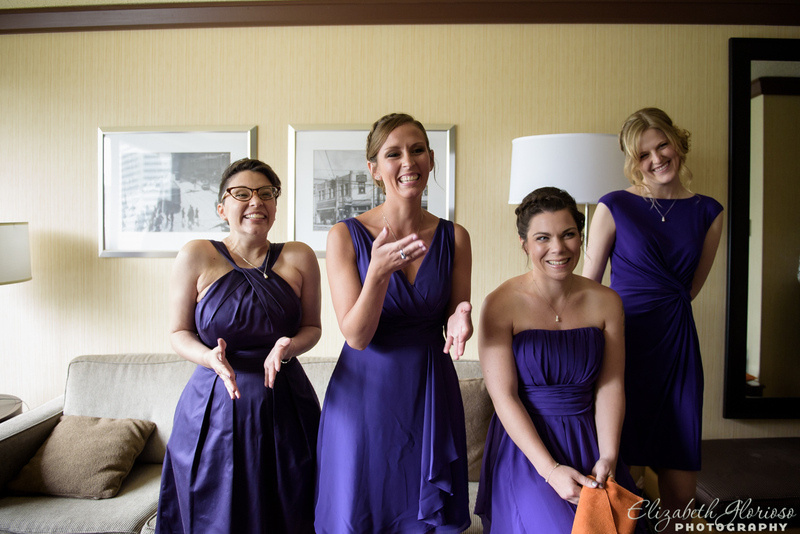 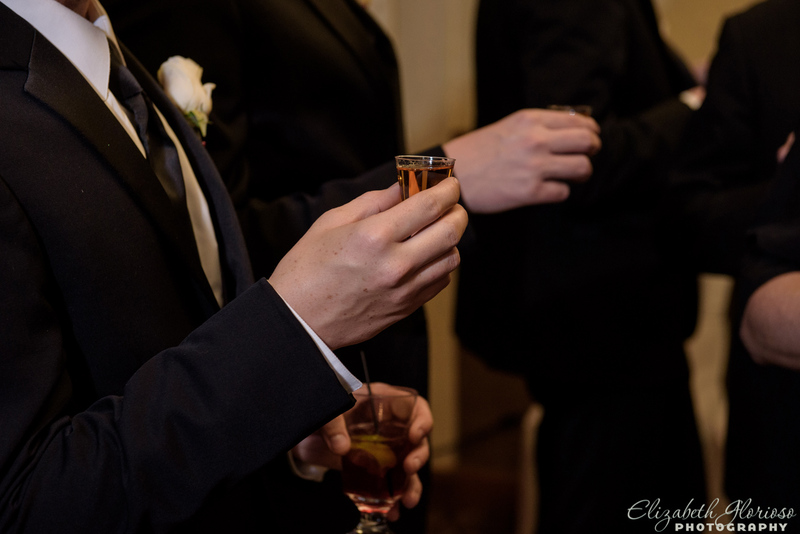 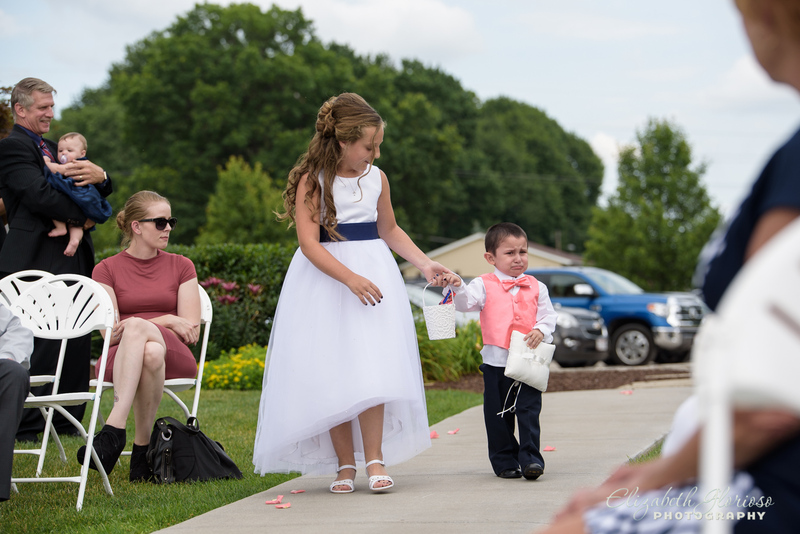 This entry was posted in Cleveland Engagement Photography, Cleveland Wedding Photography and tagged Cleveland photographer, Cleveland Wedding Photographer, Cleveland weddings, Elizabeth Glorioso Photography, Grand Pacific Wedding Chapel, Northeast ohio weddings on August 5, 2015 by Elizabeth G..